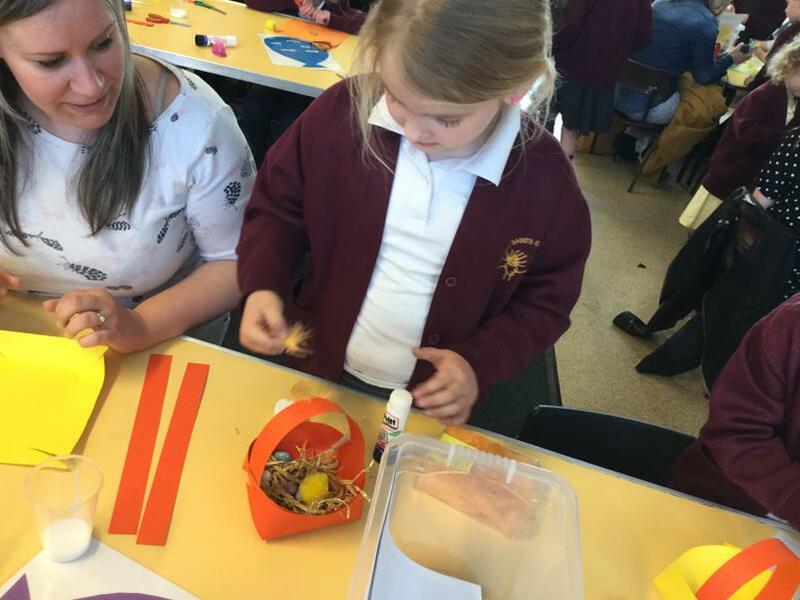 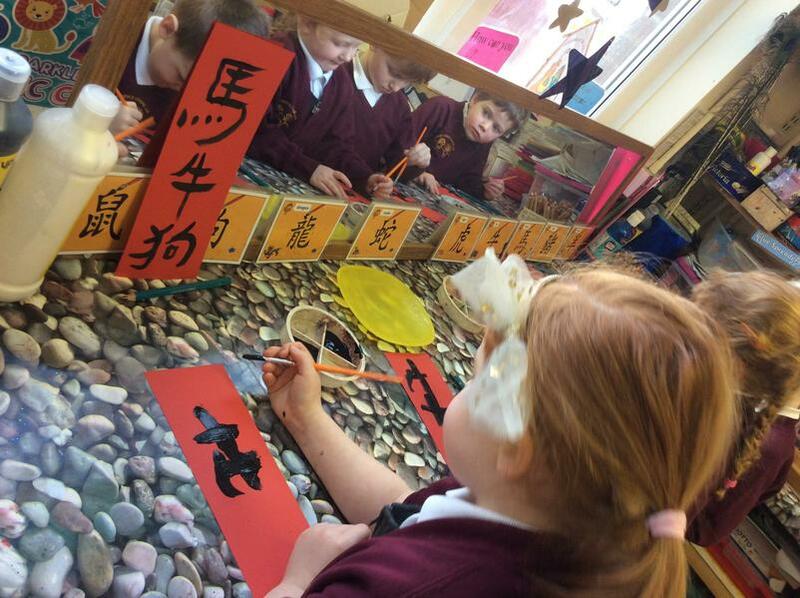 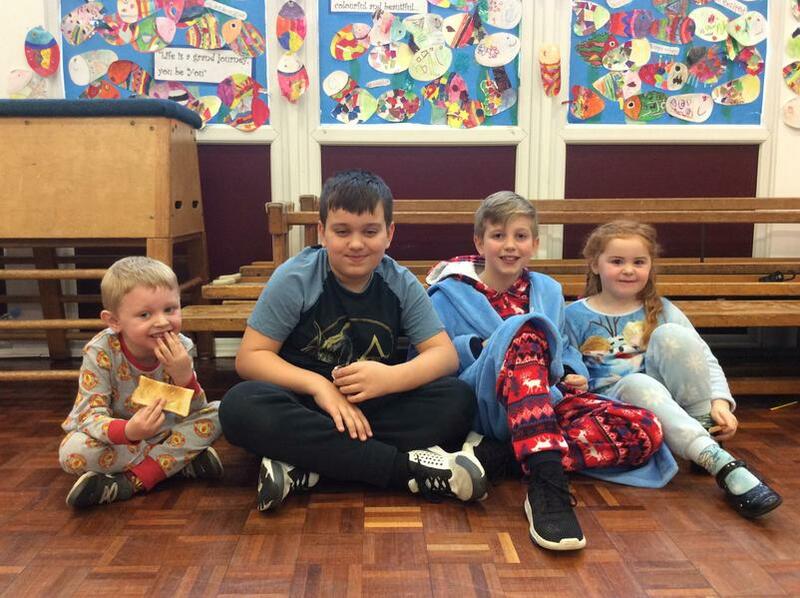 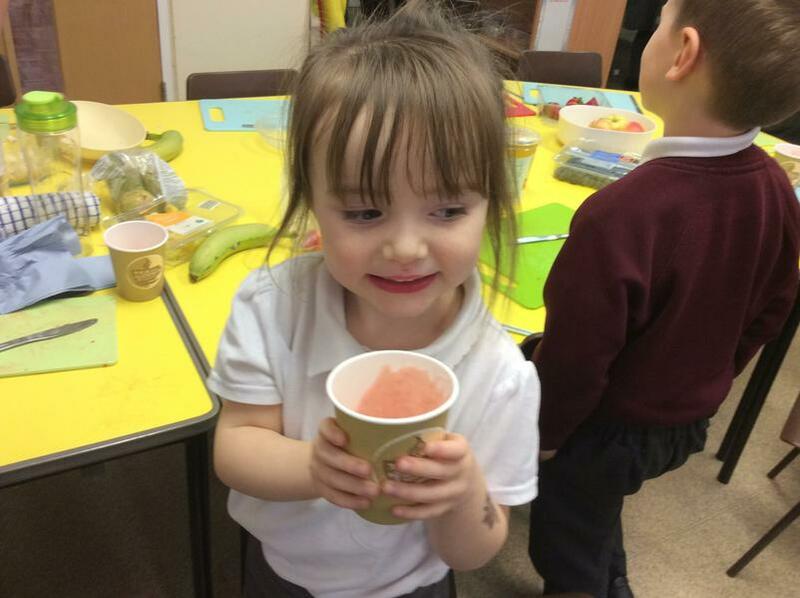 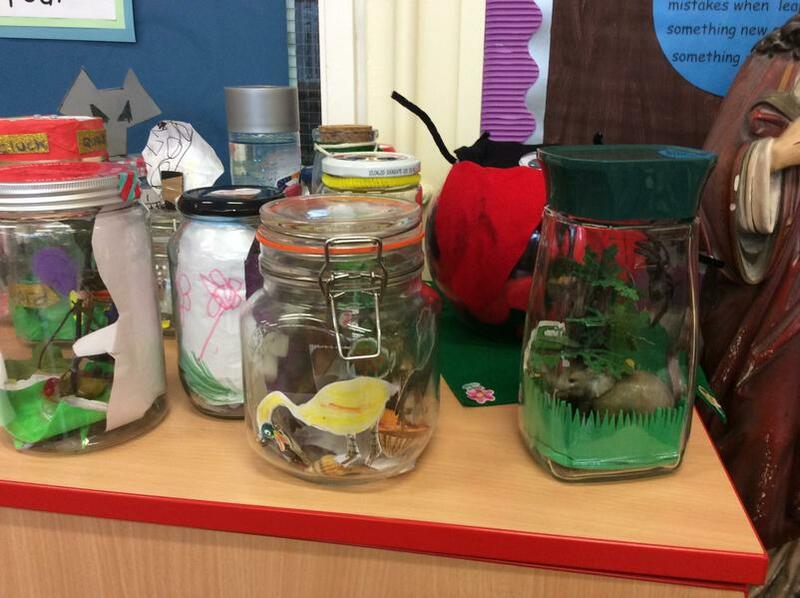 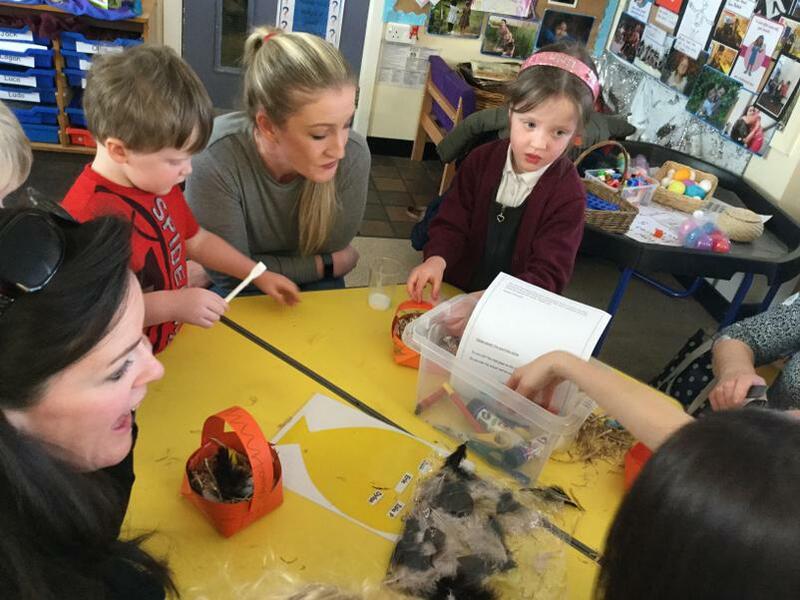 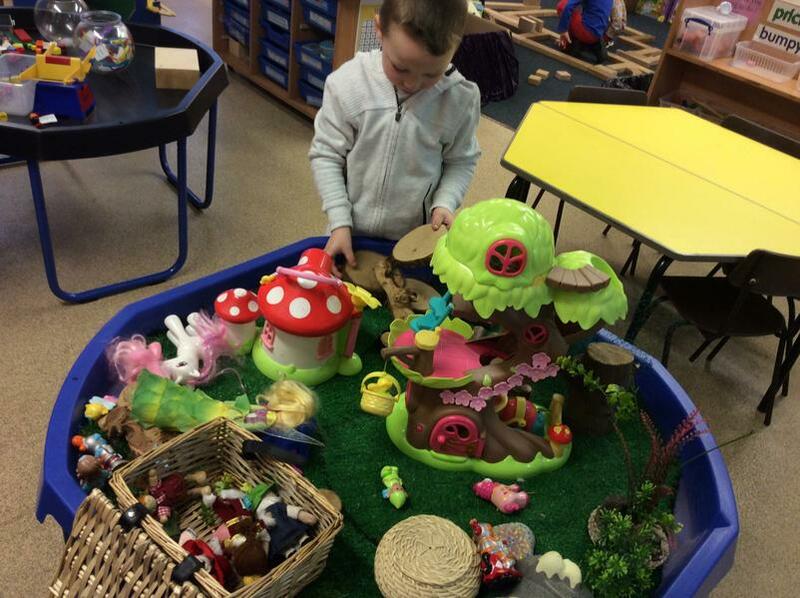 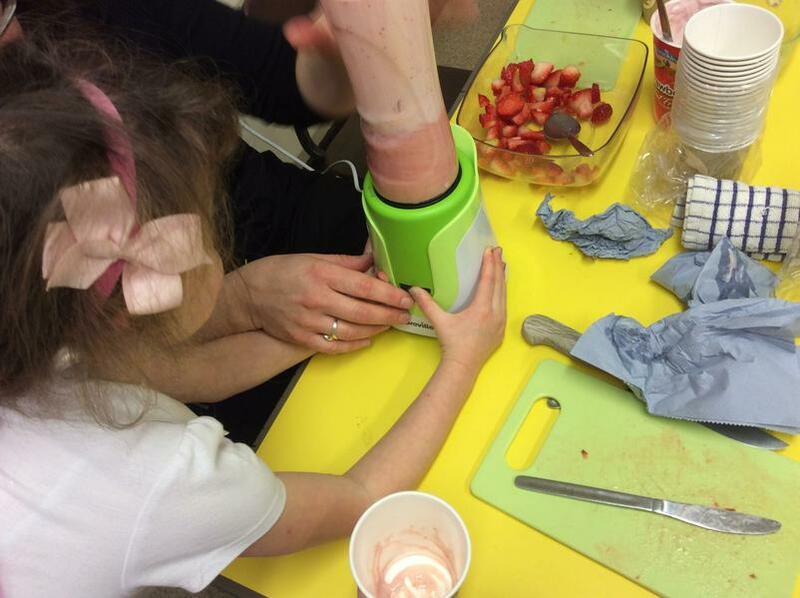 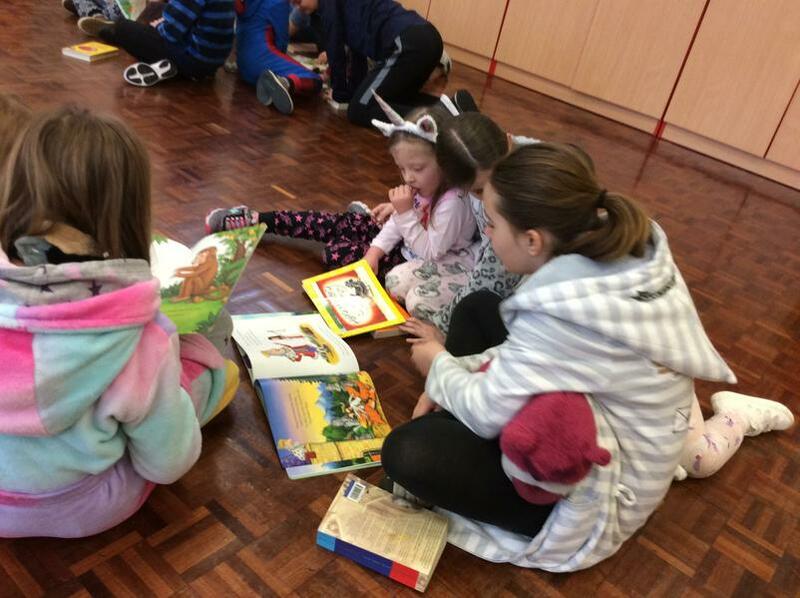 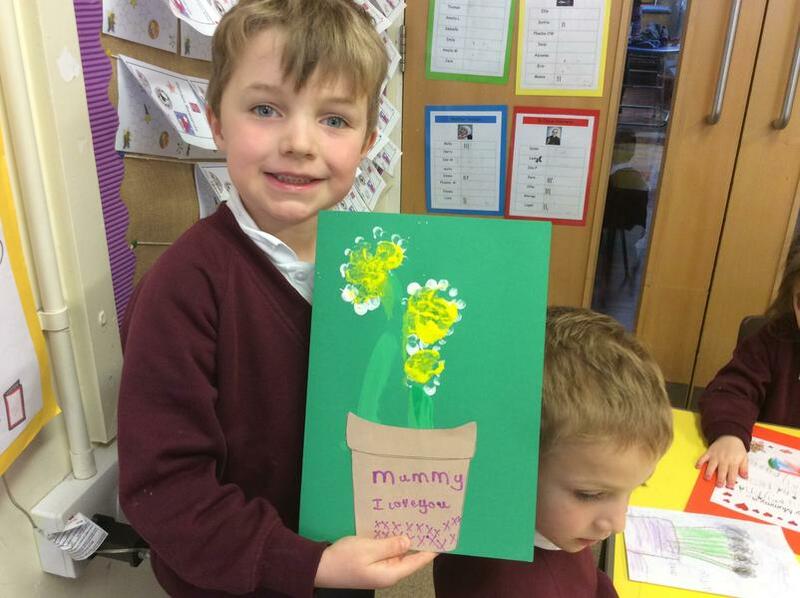 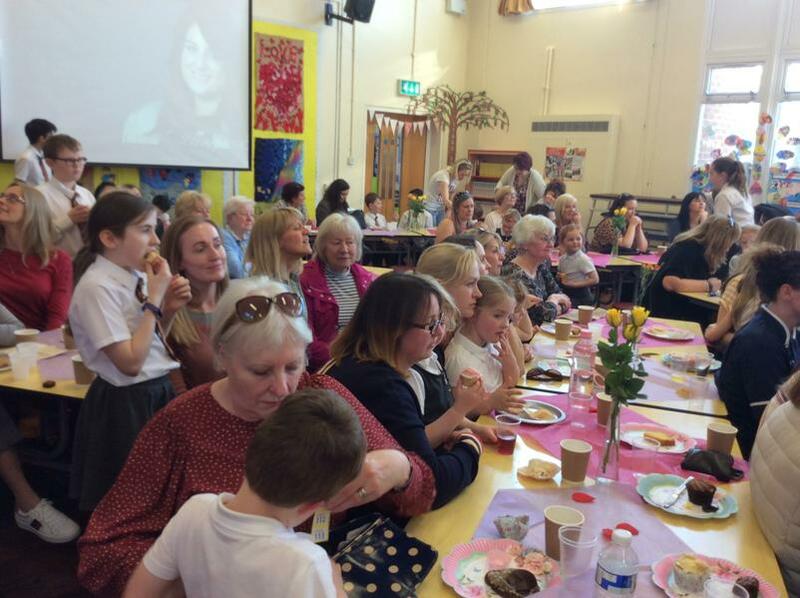 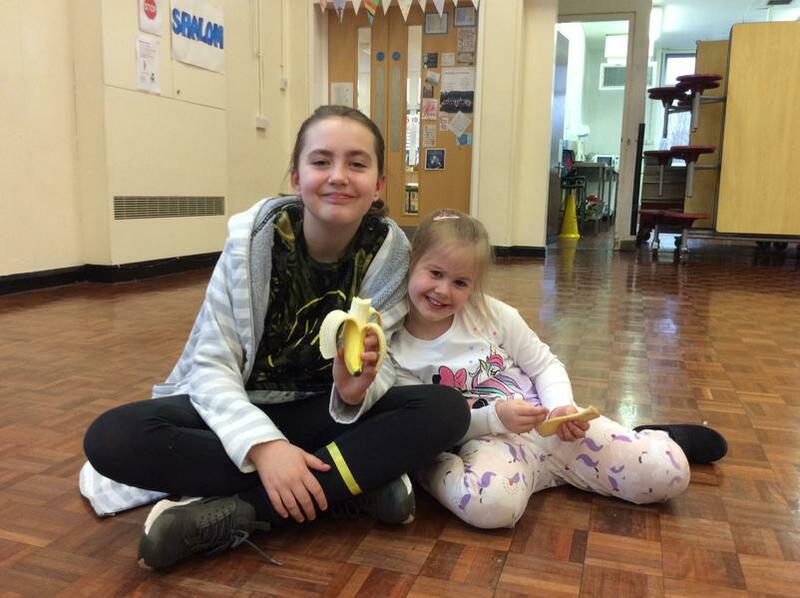 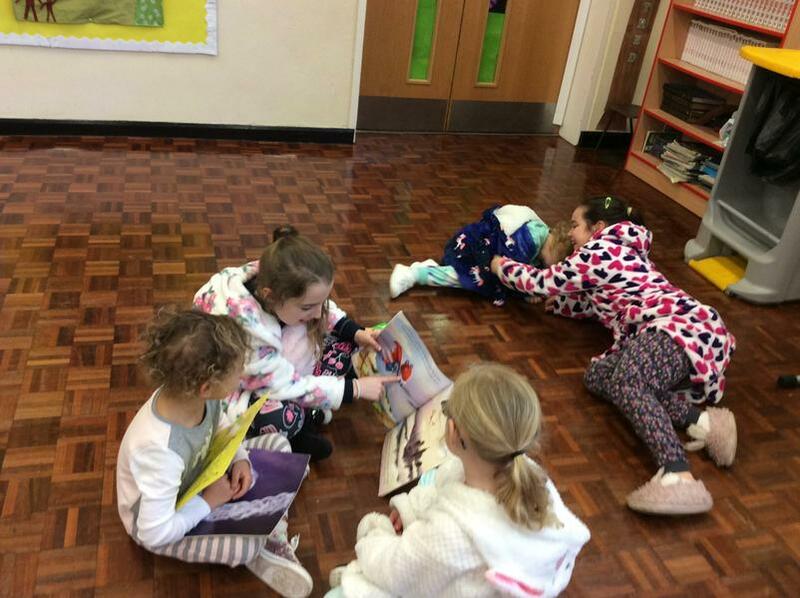 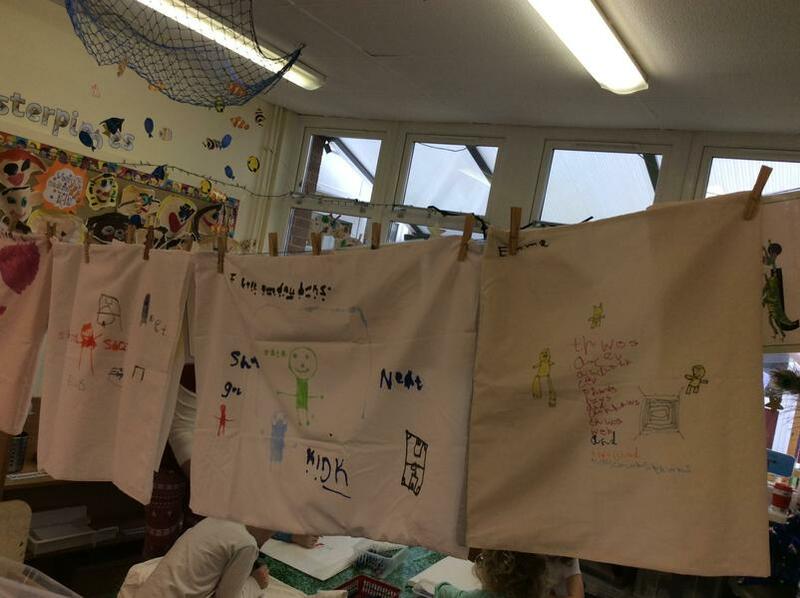 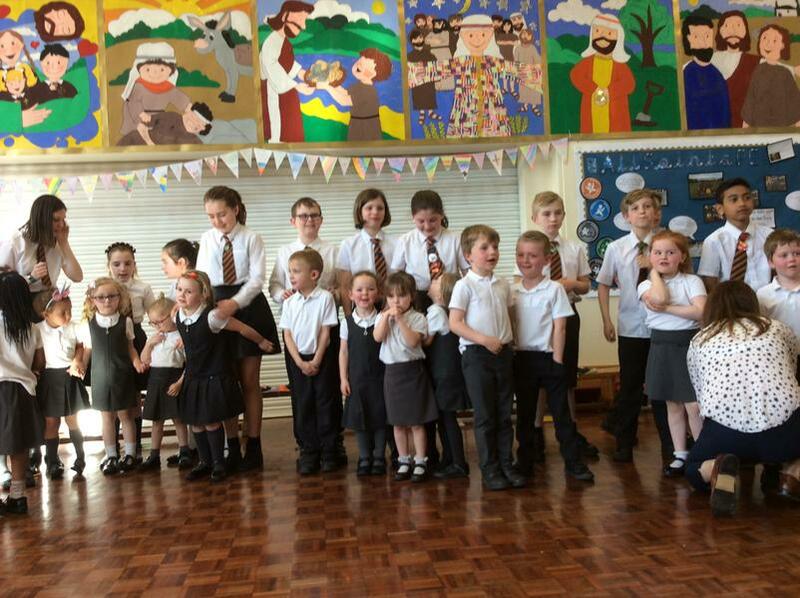 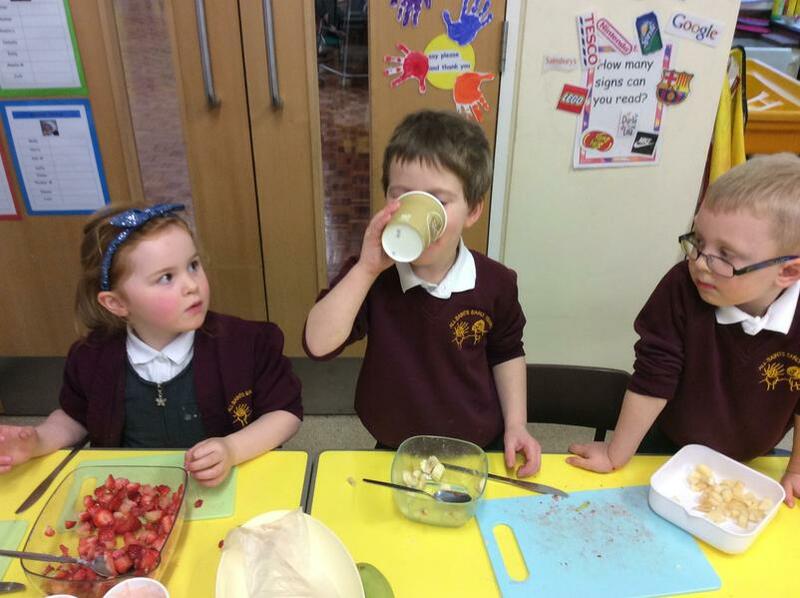 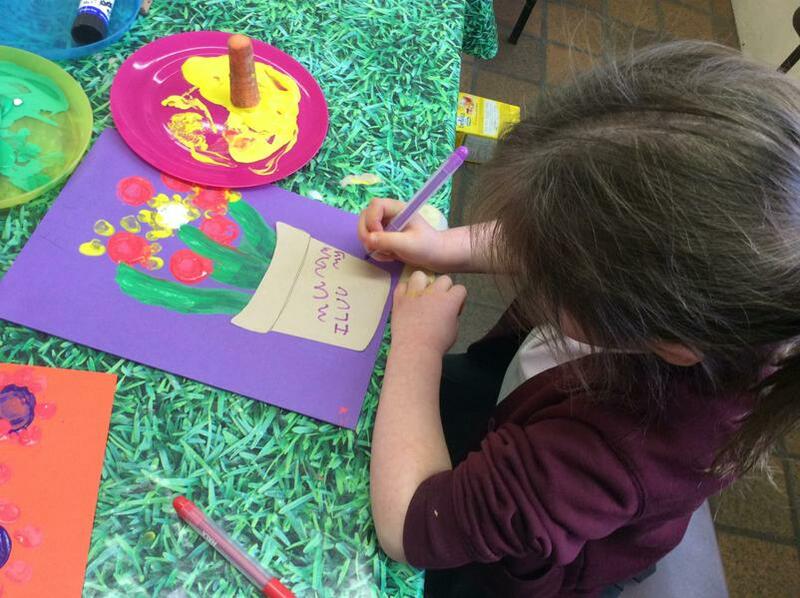 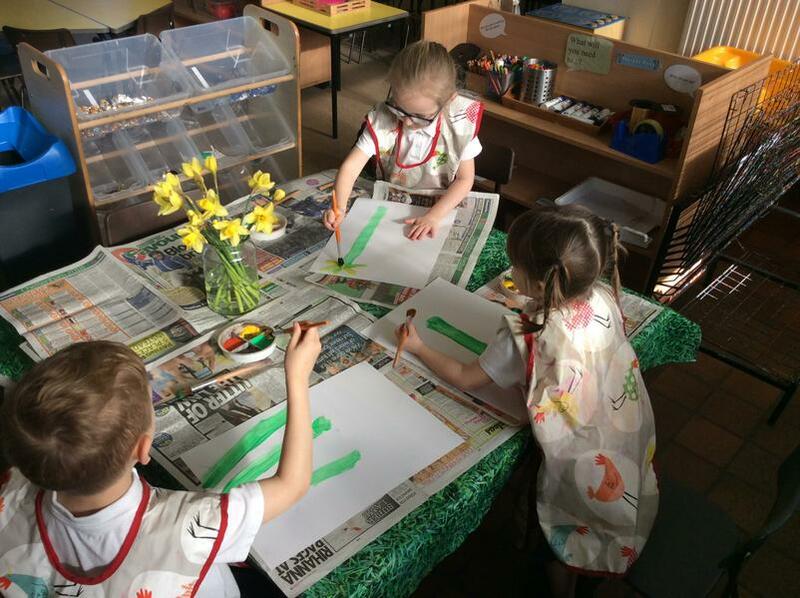 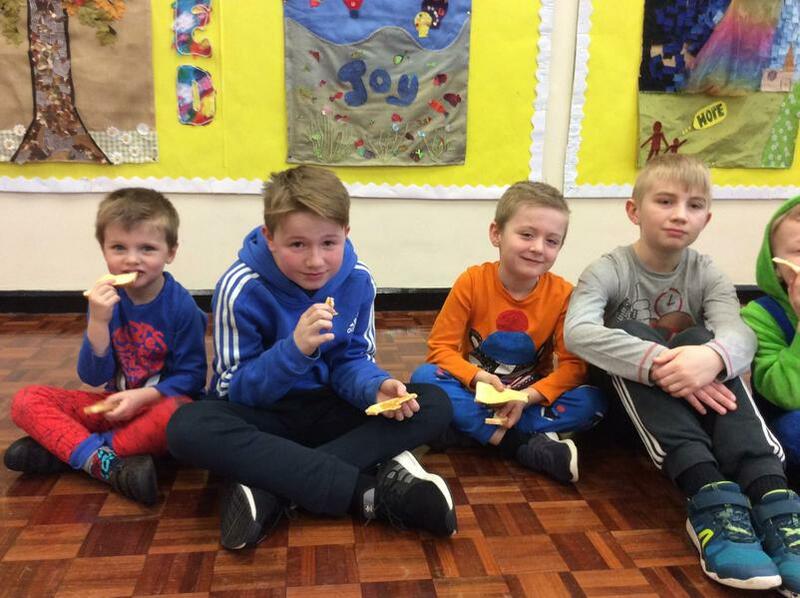 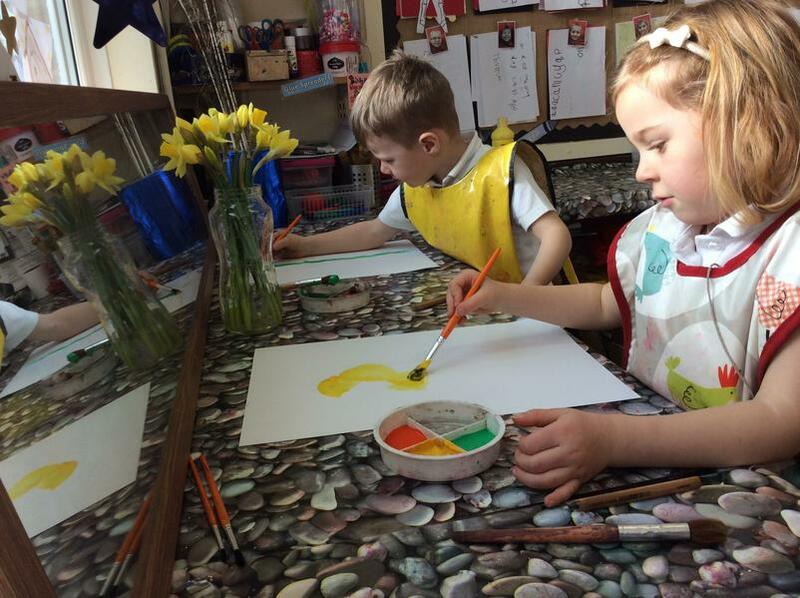 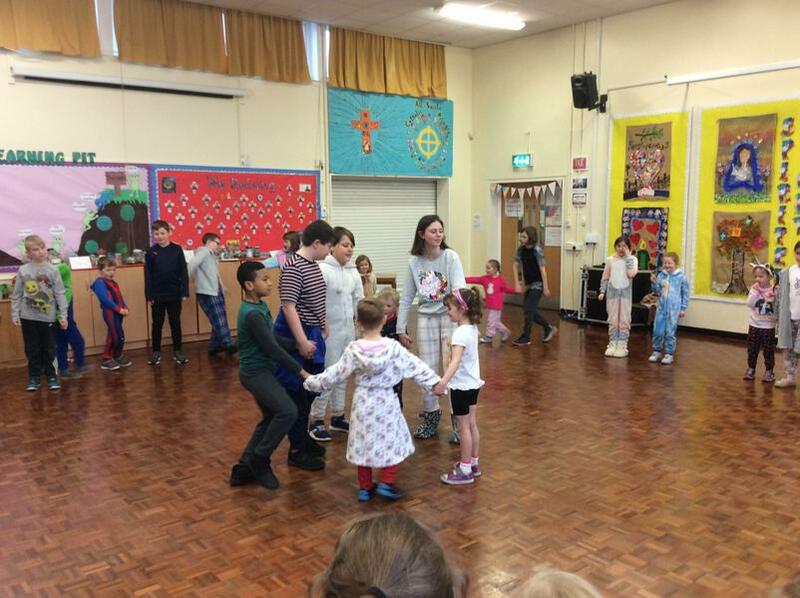 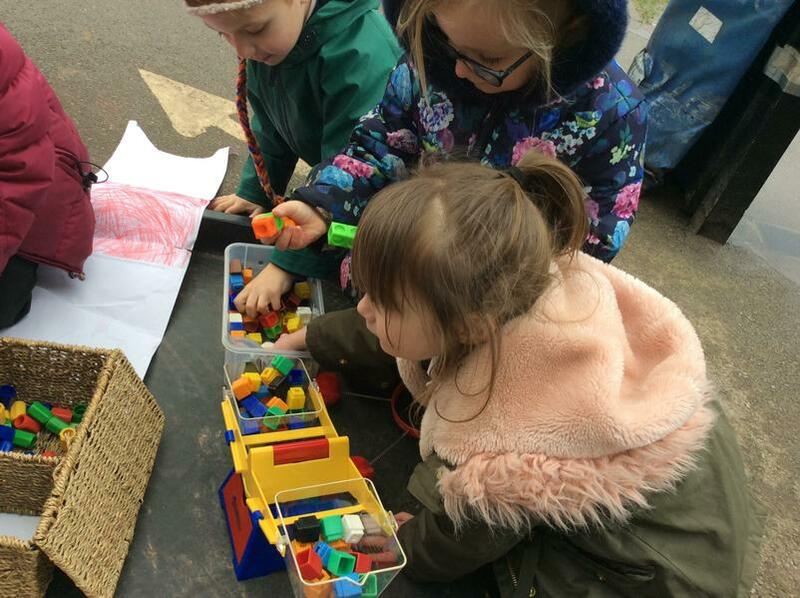 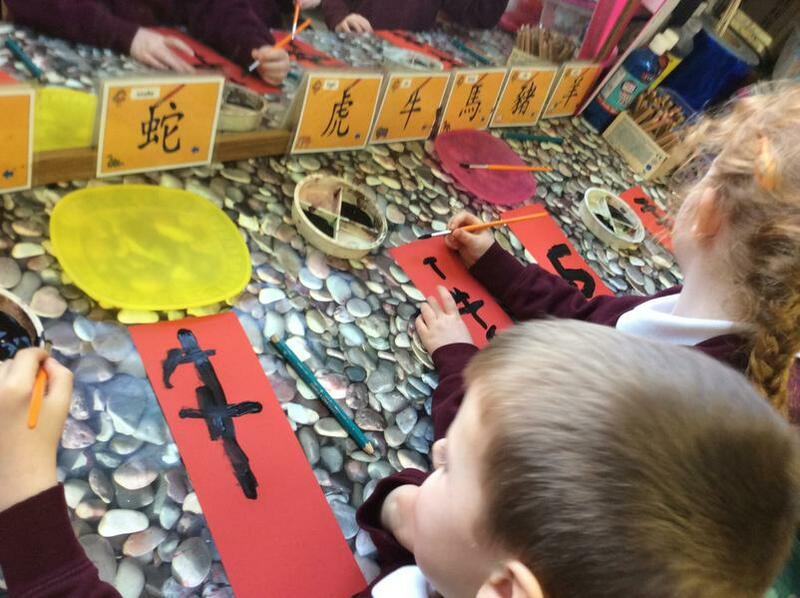 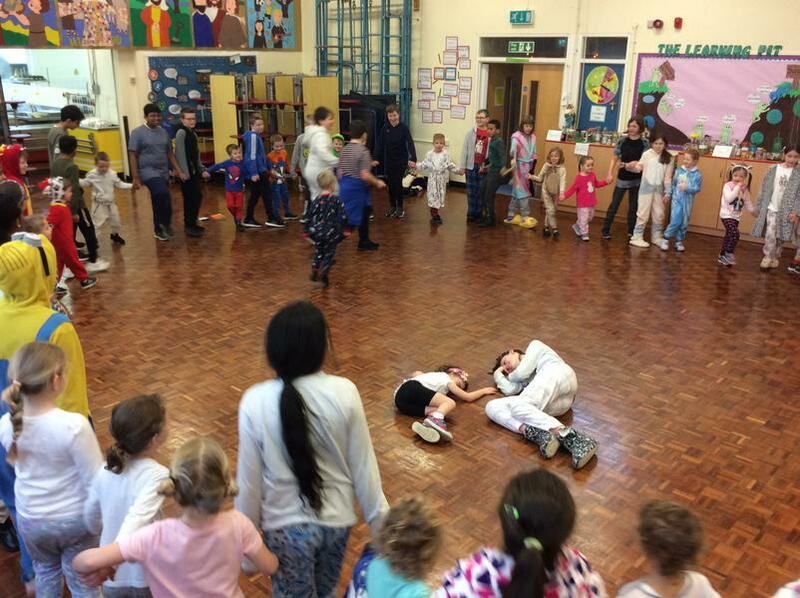 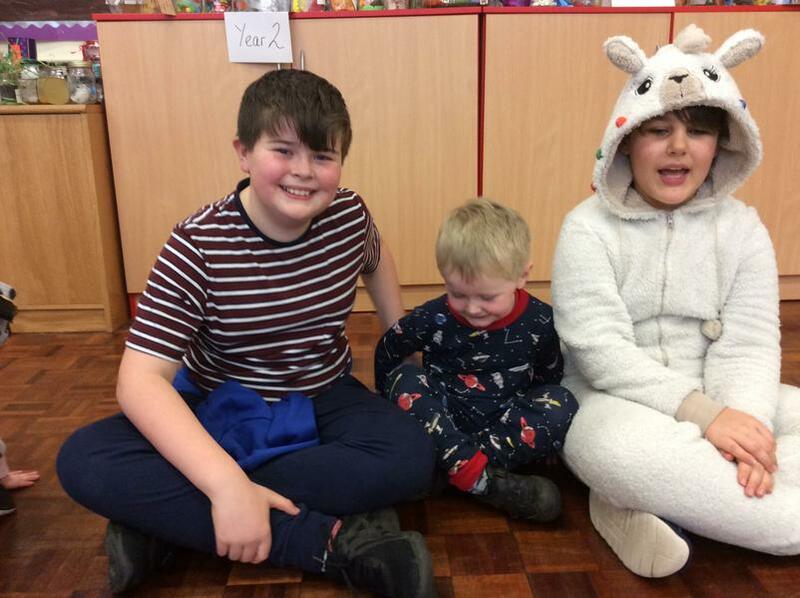 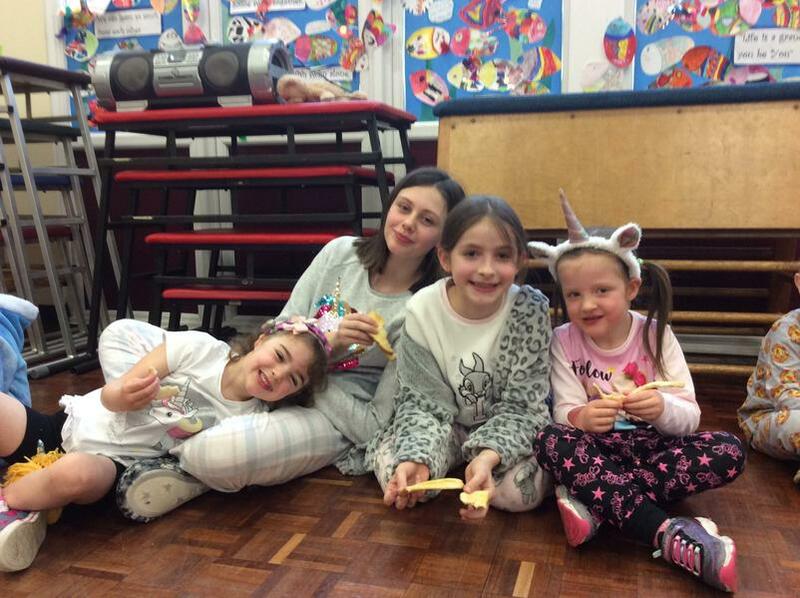 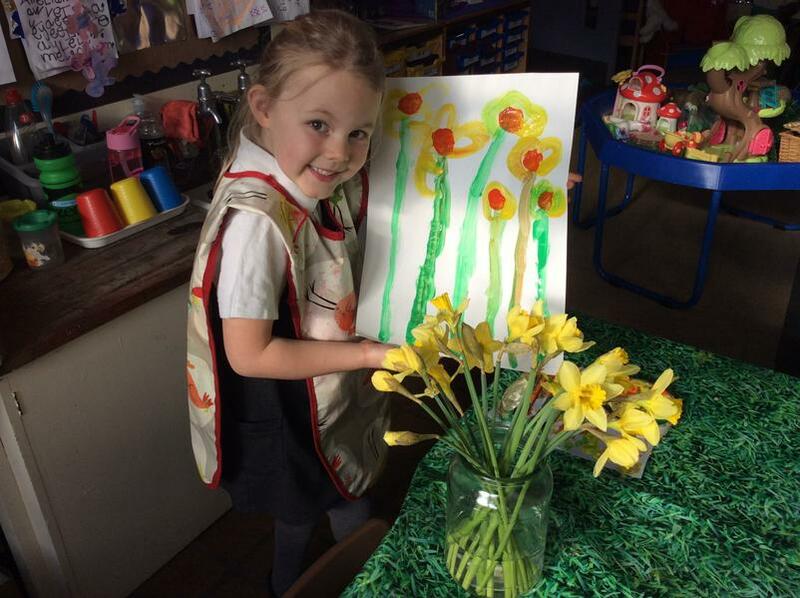 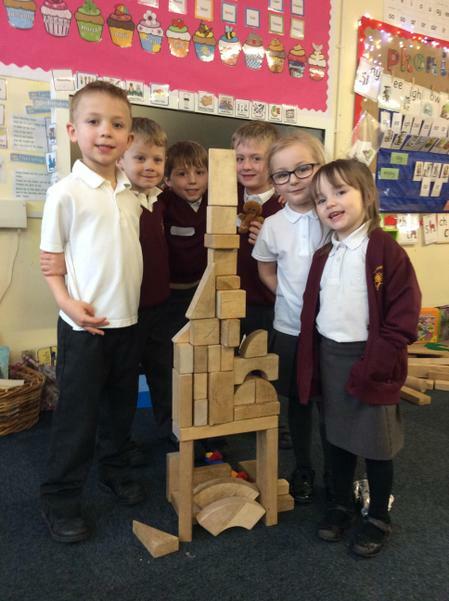 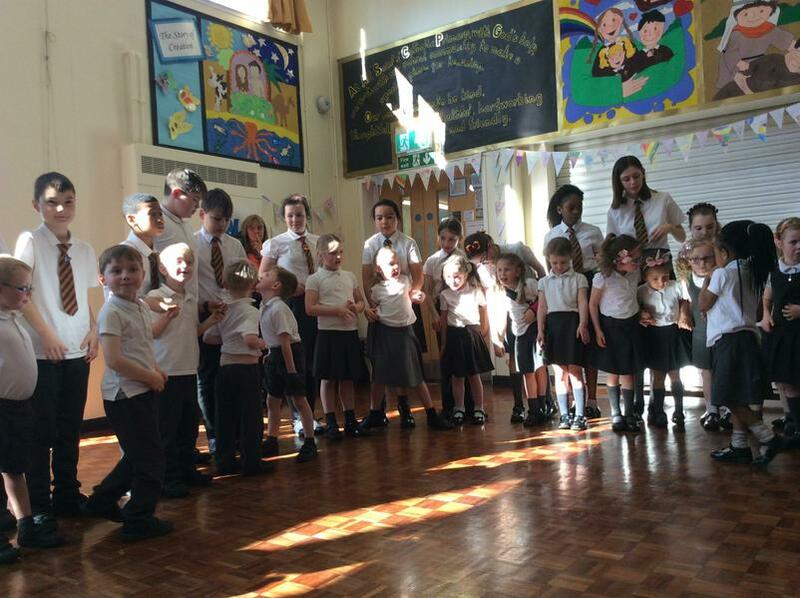 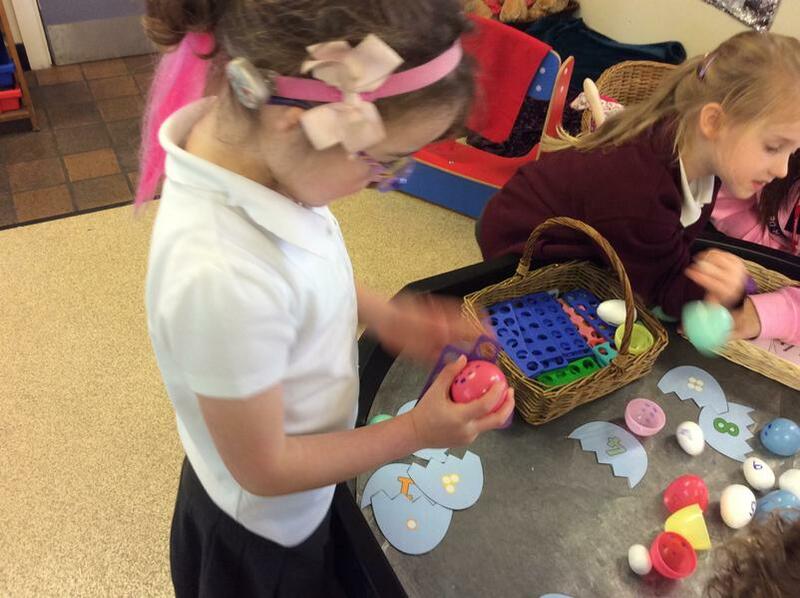 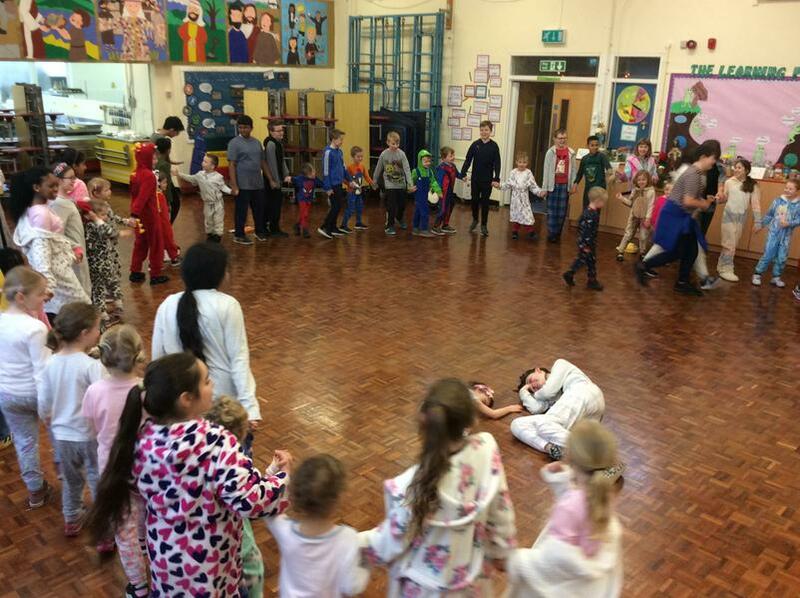 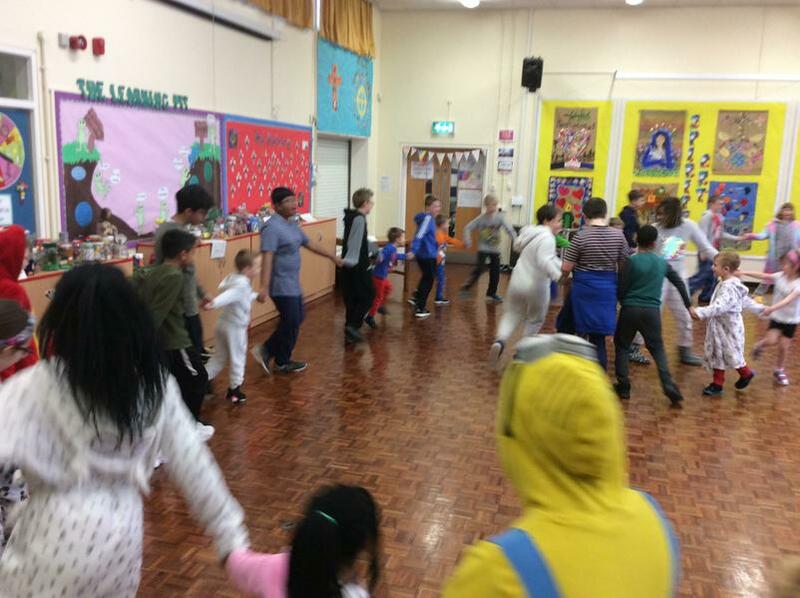 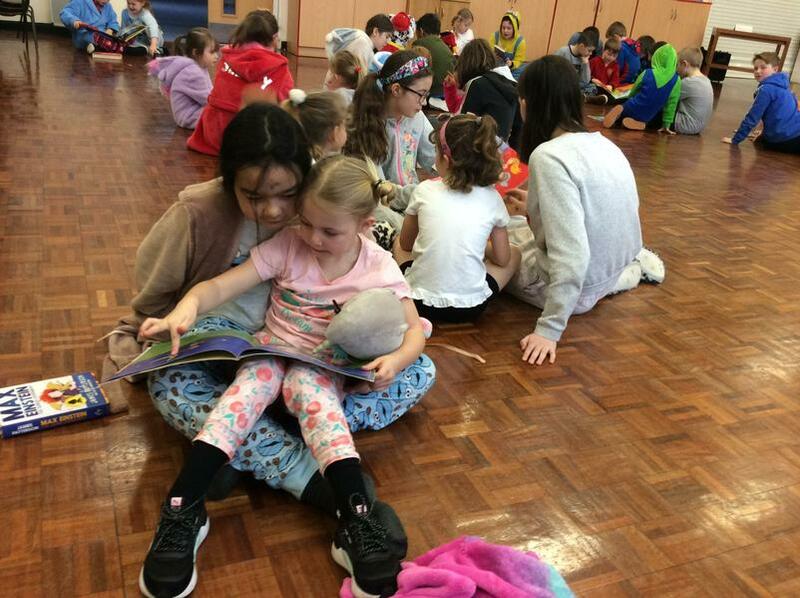 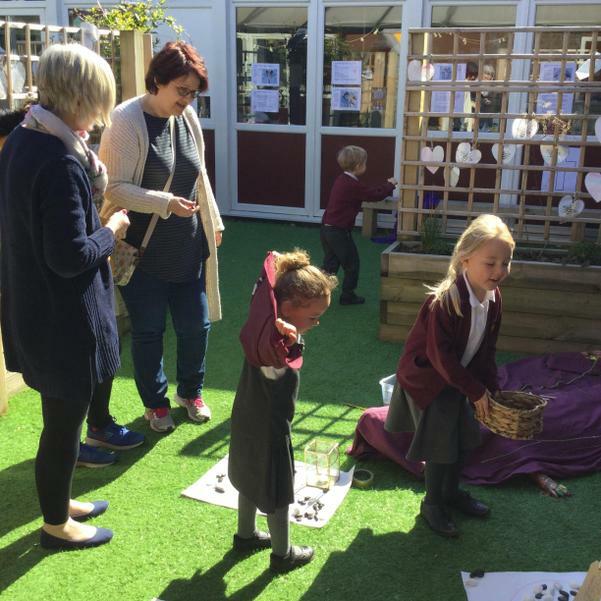 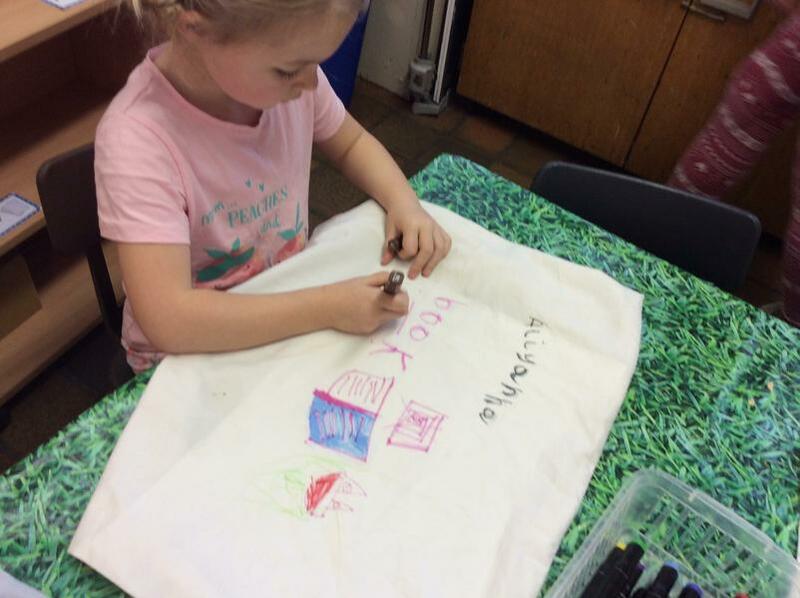 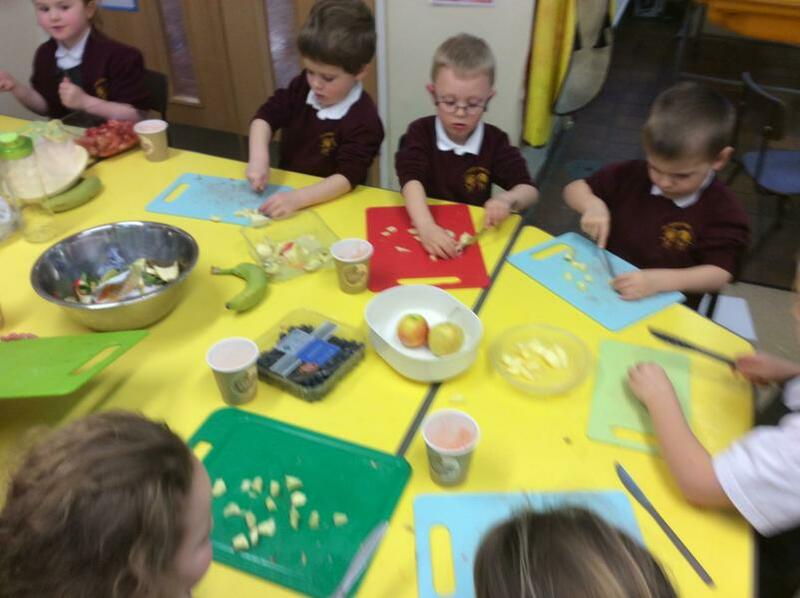 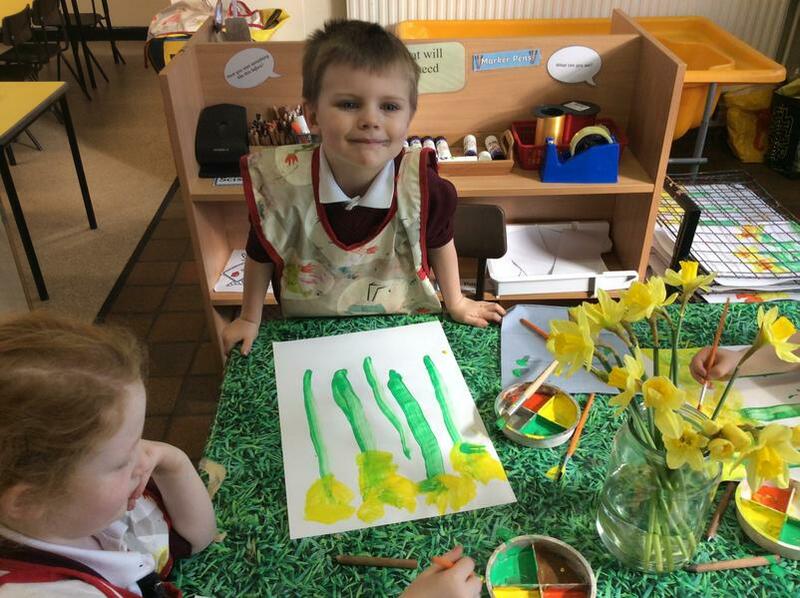 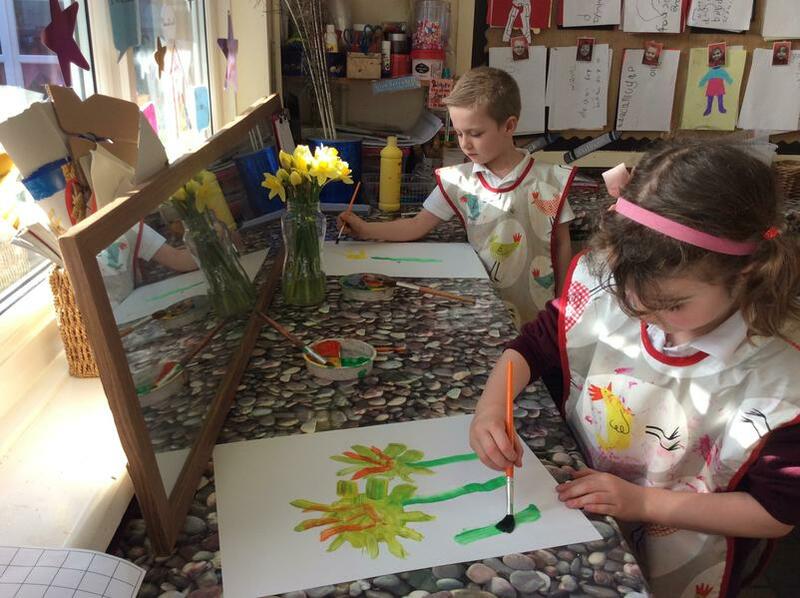 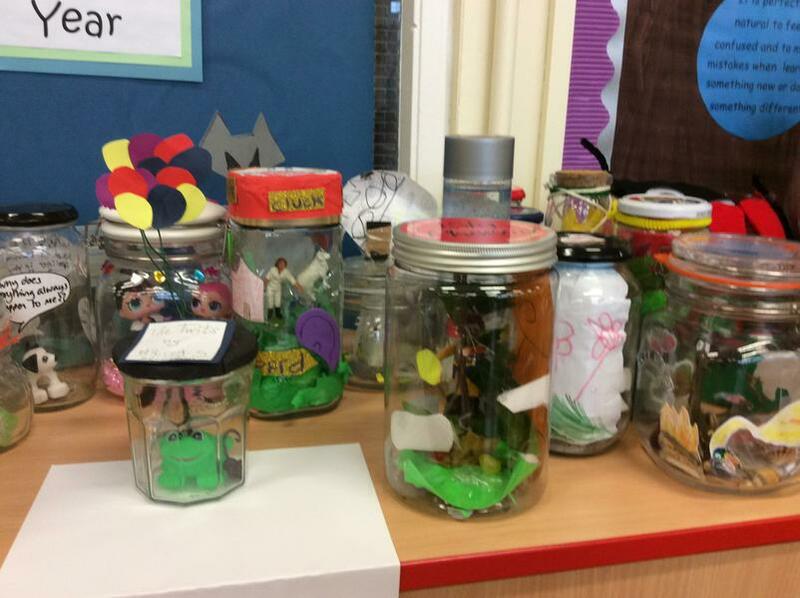 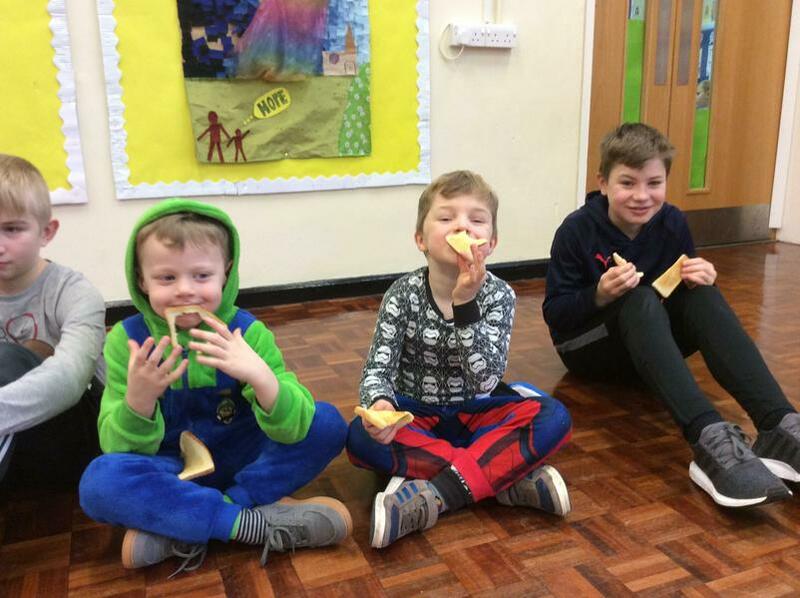 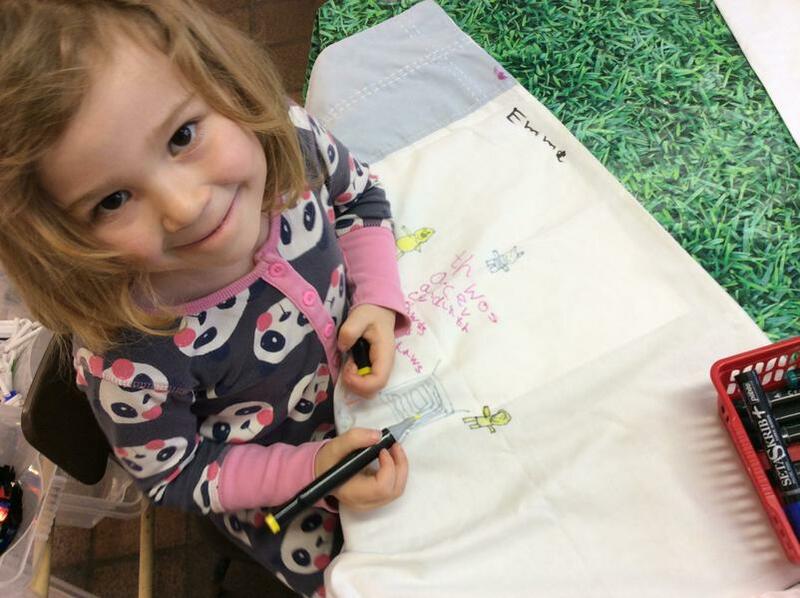 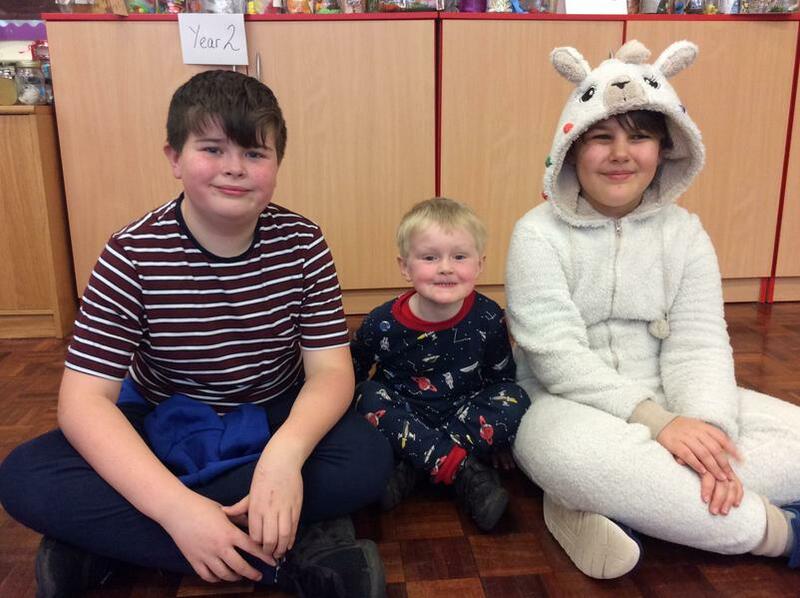 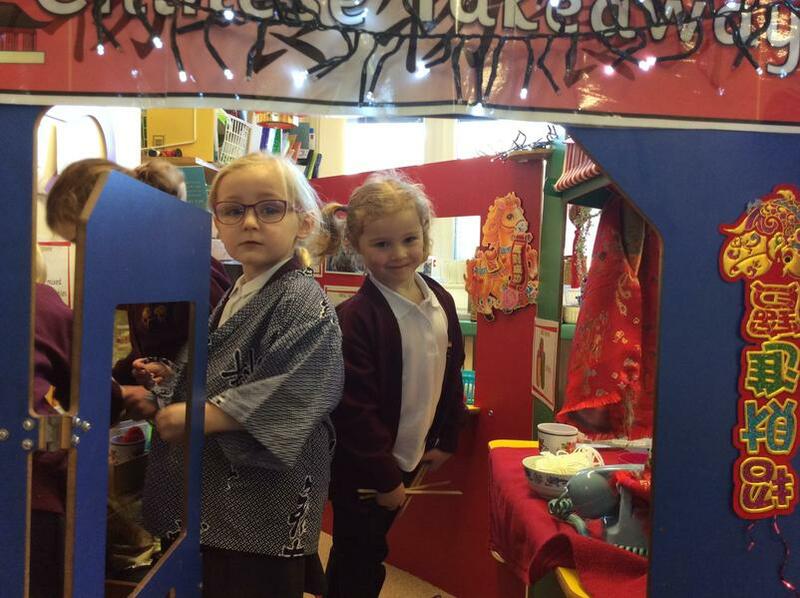 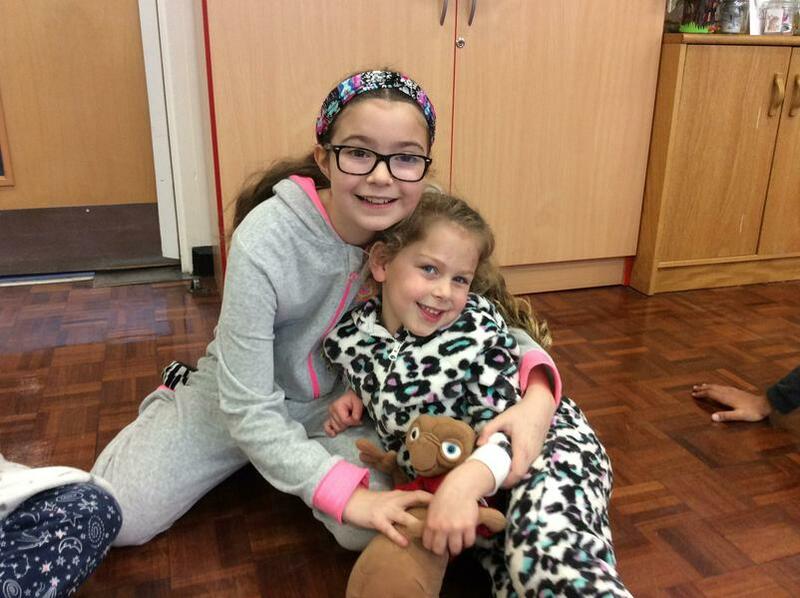 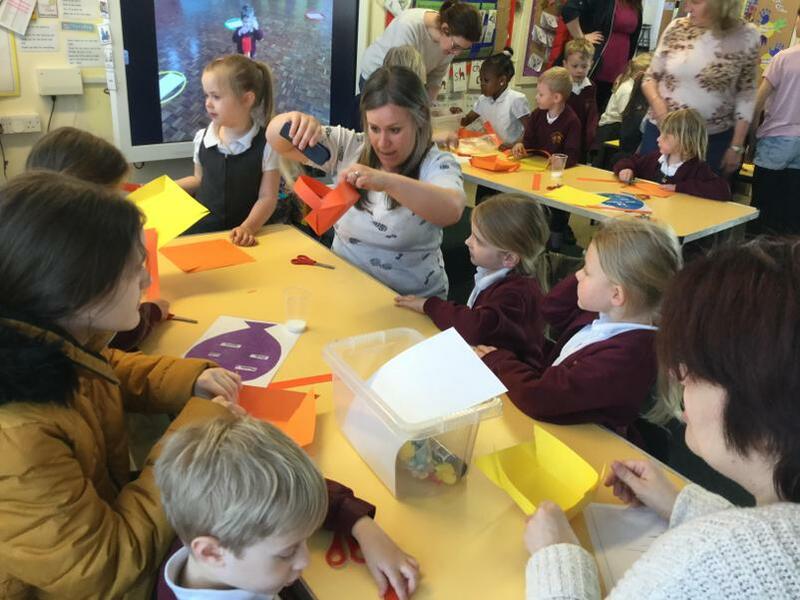 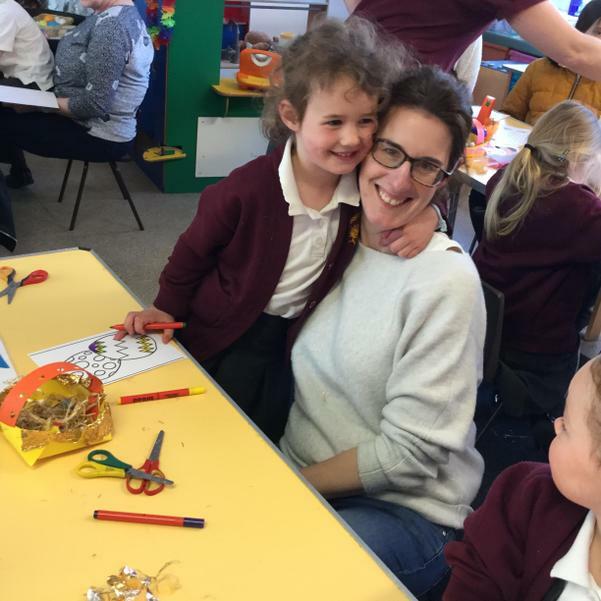 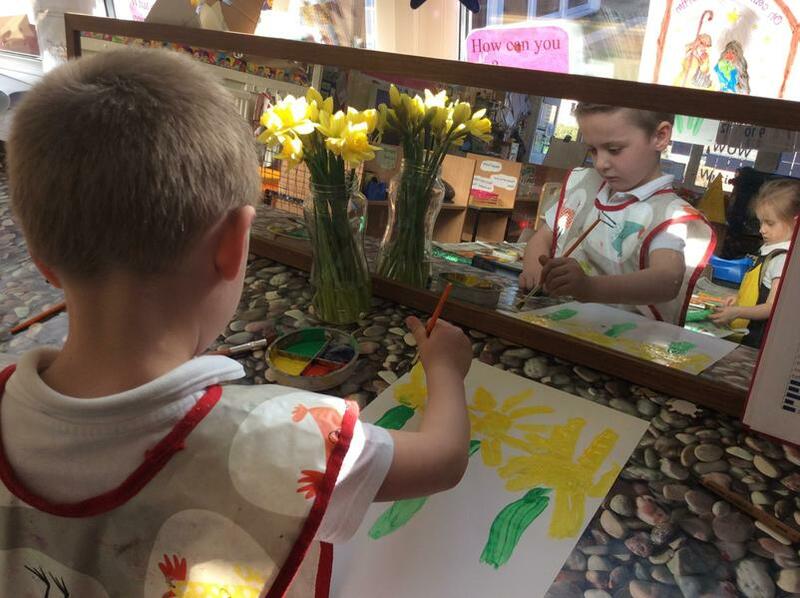 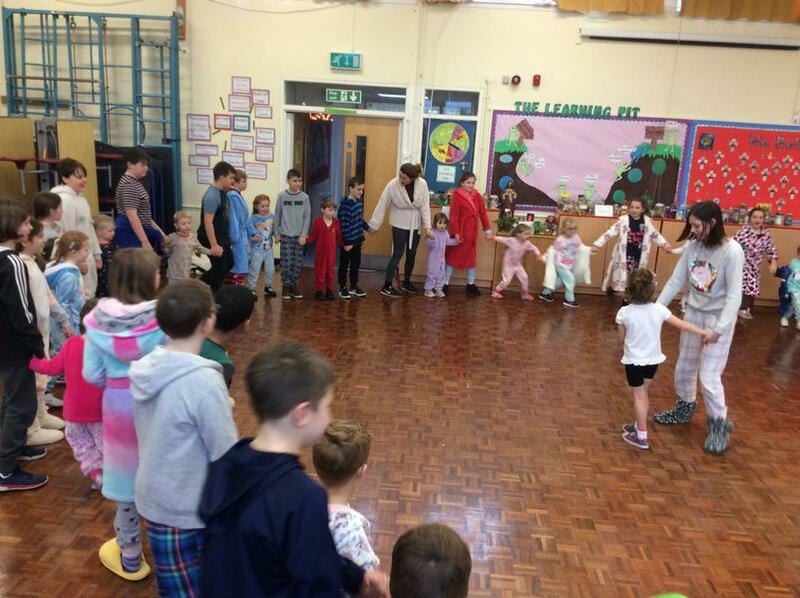 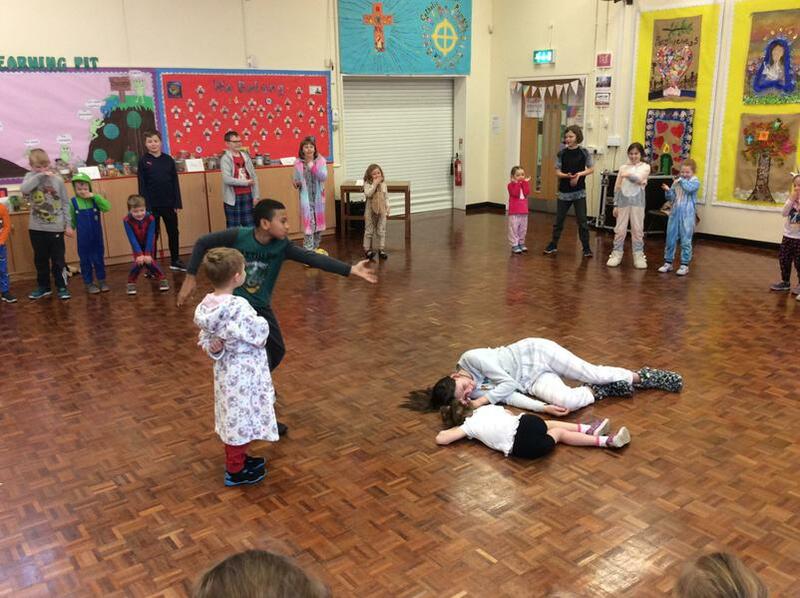 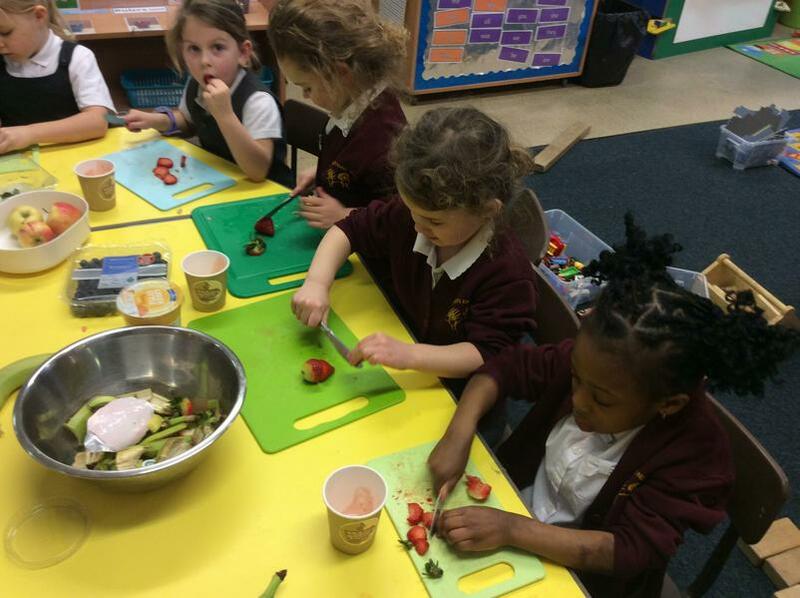 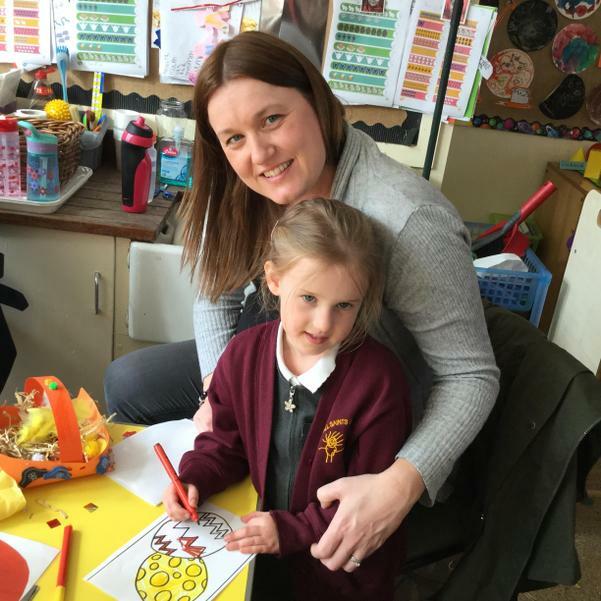 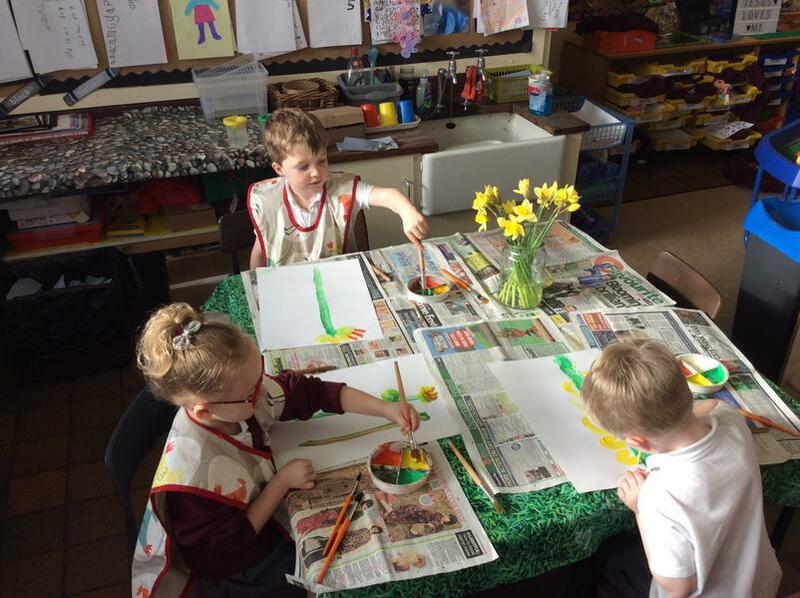 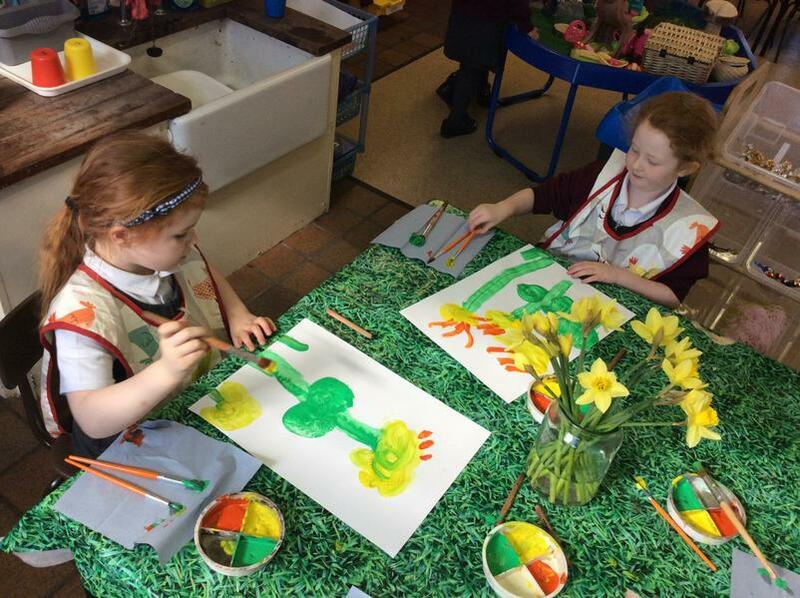 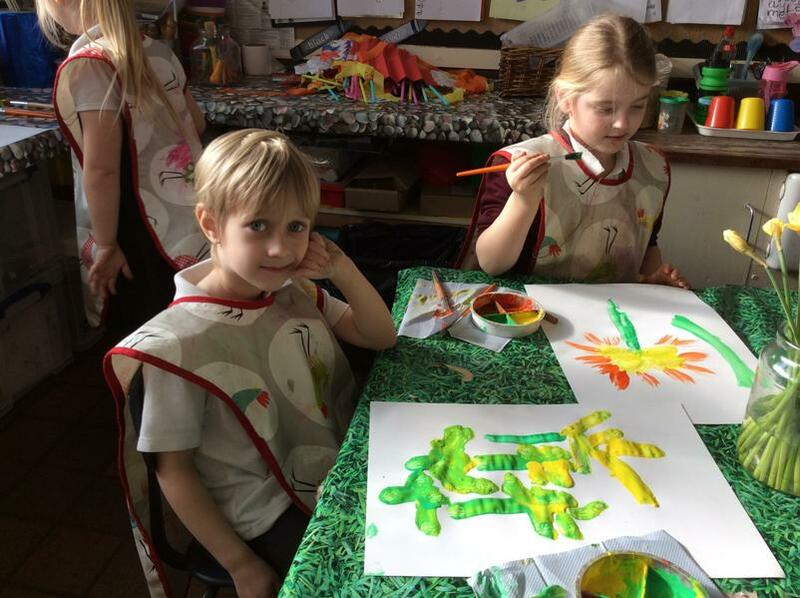 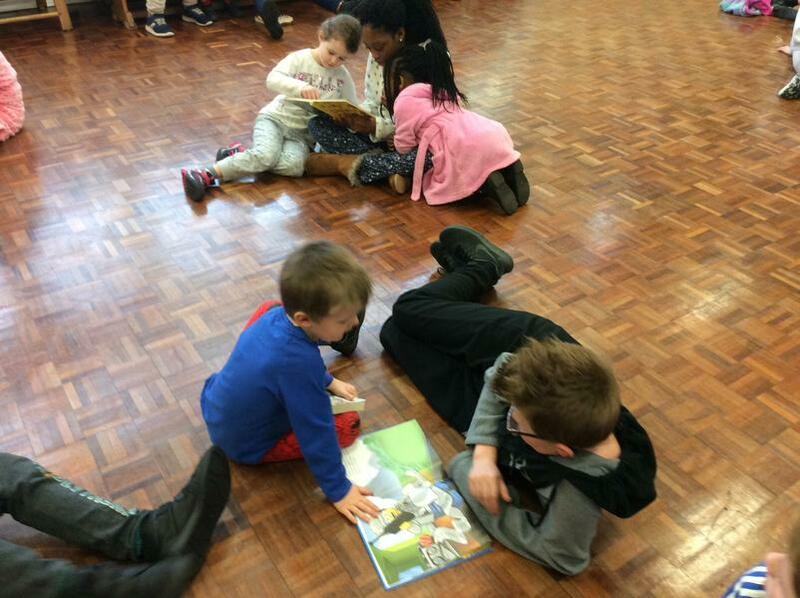 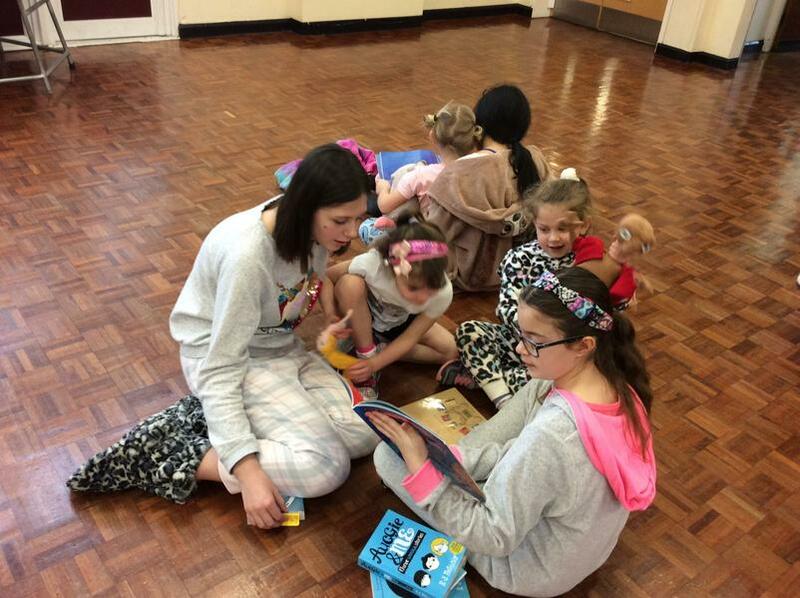 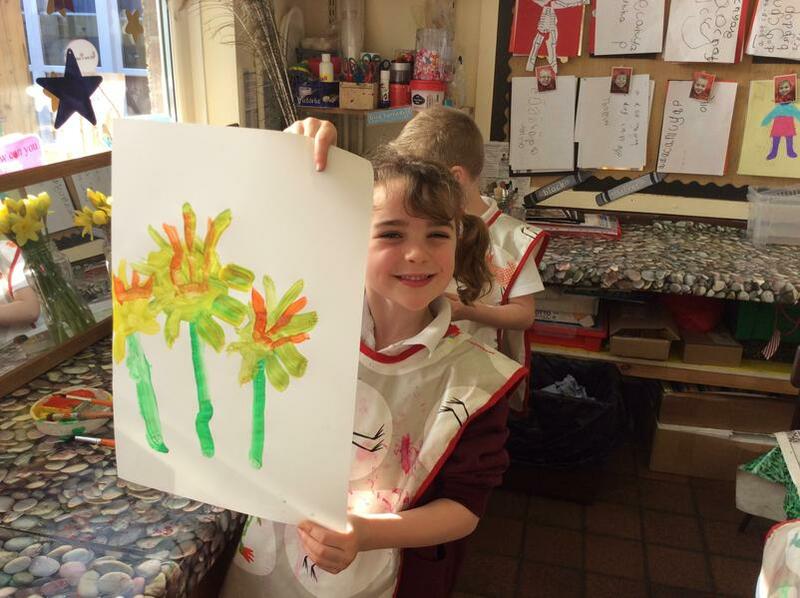 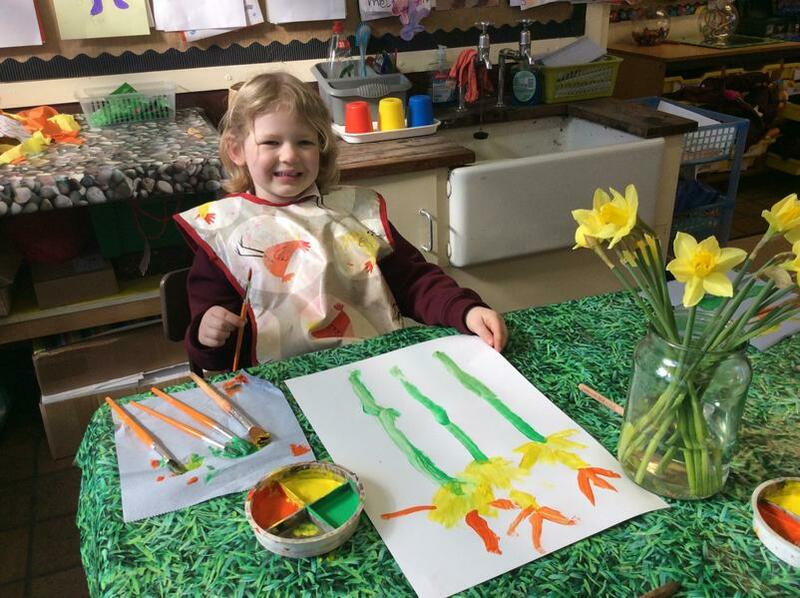 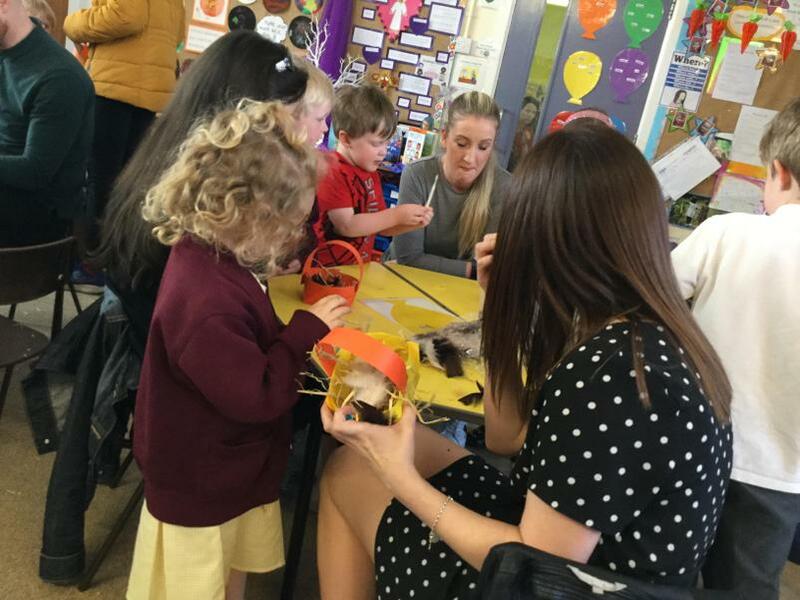 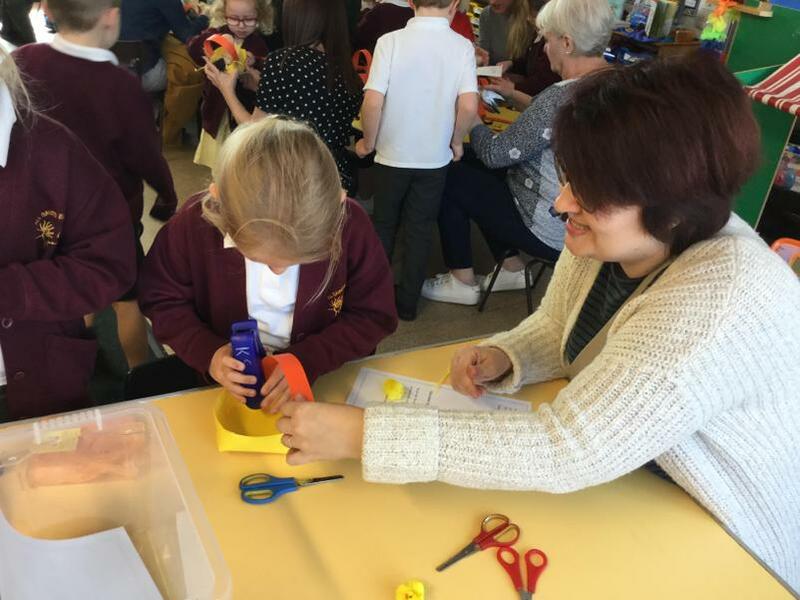 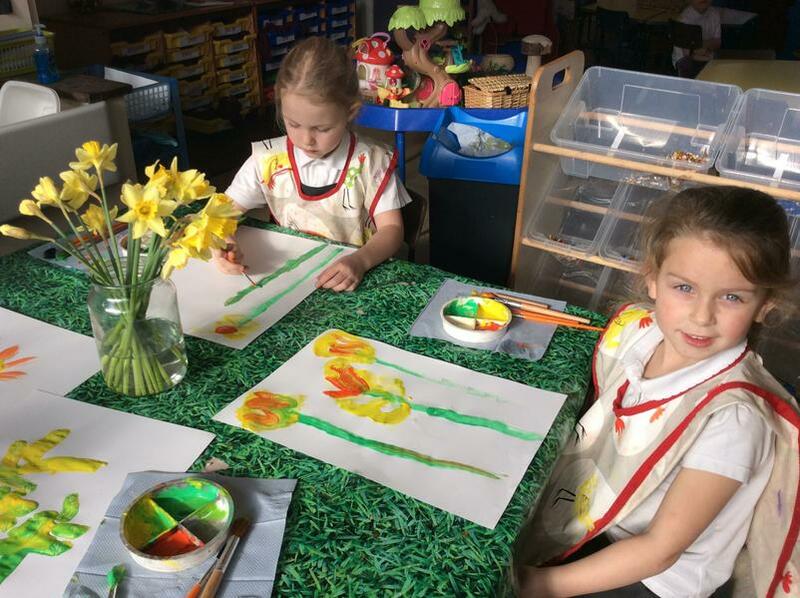 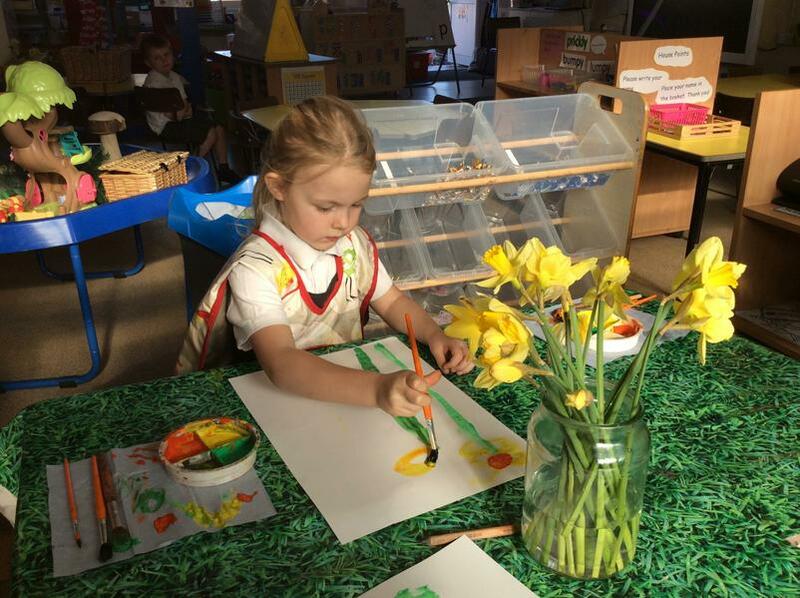 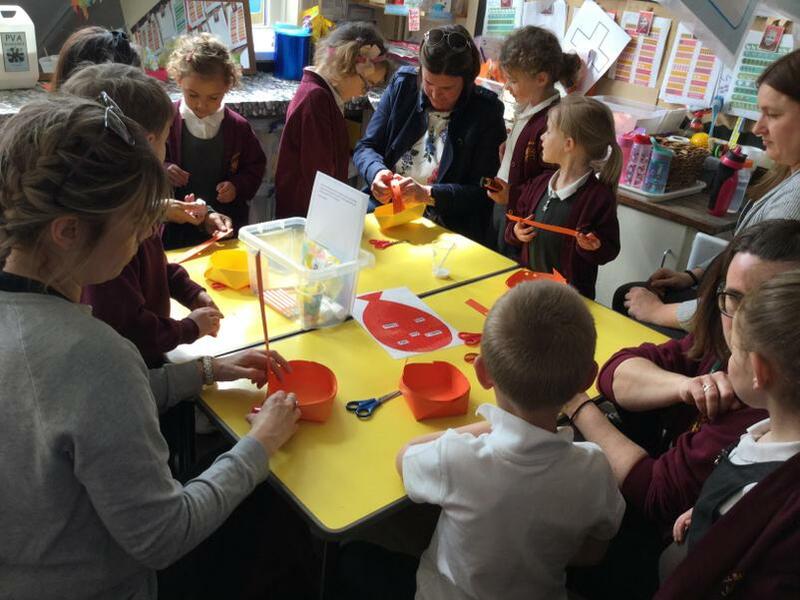 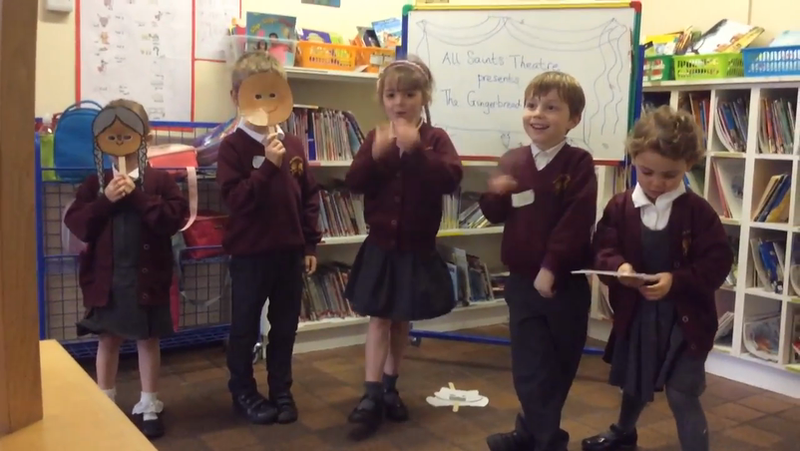 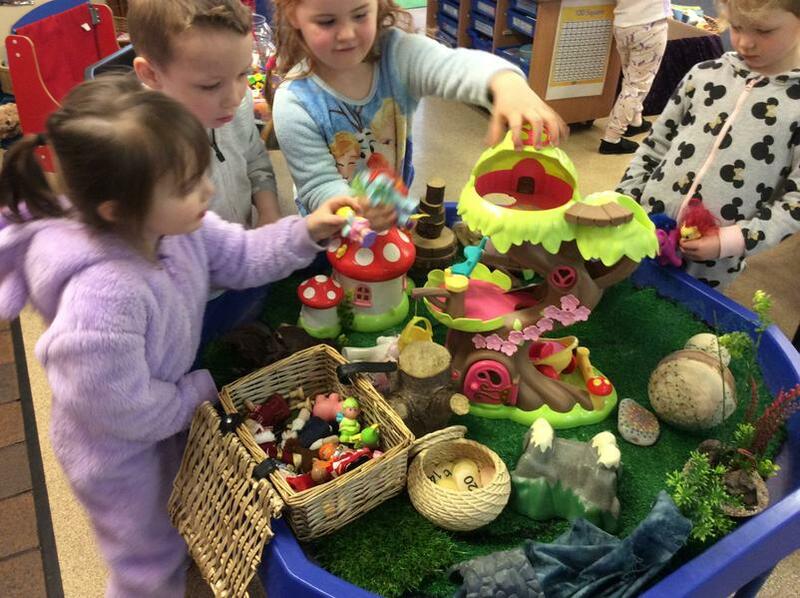 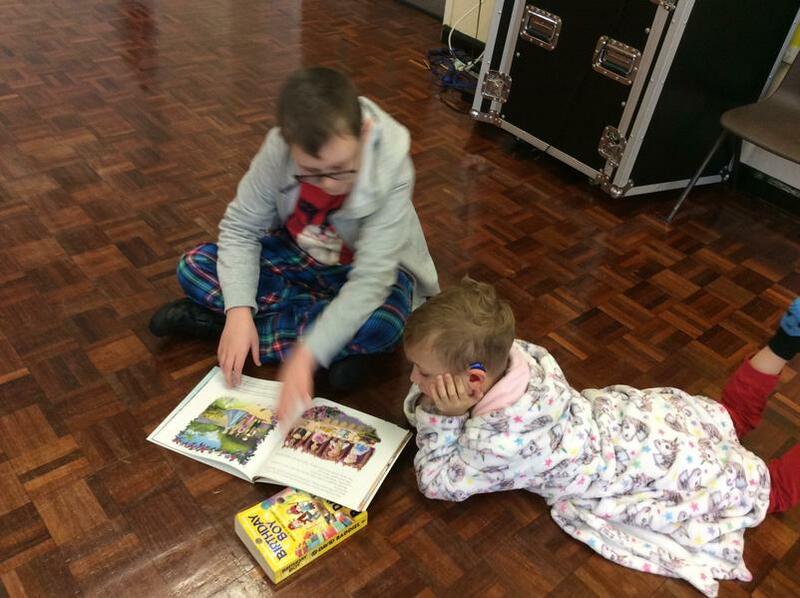 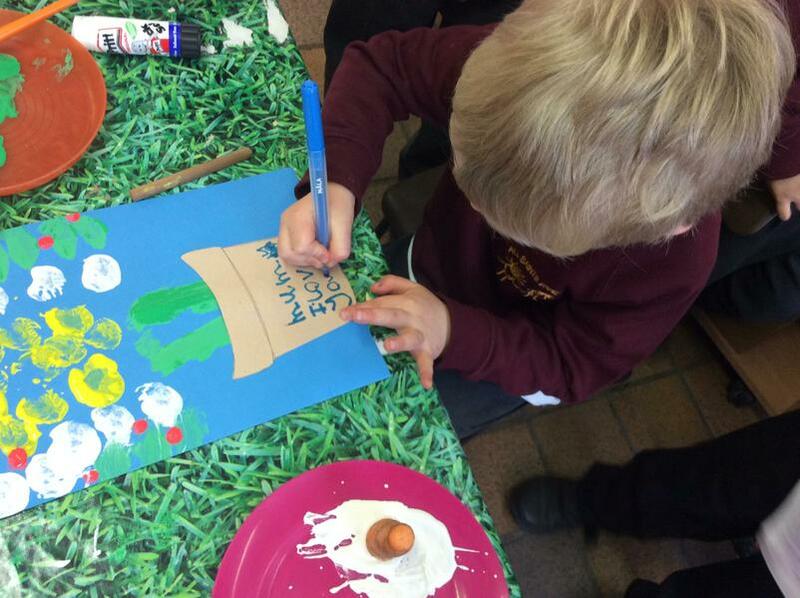 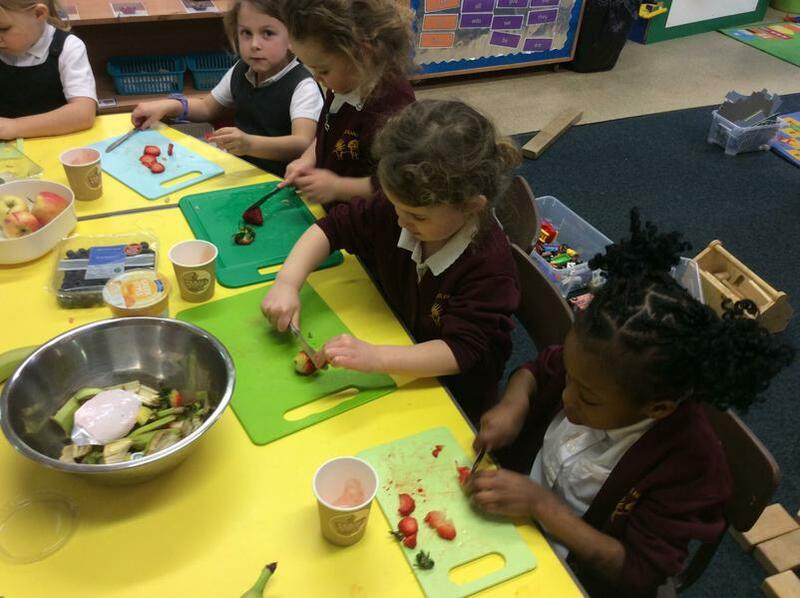 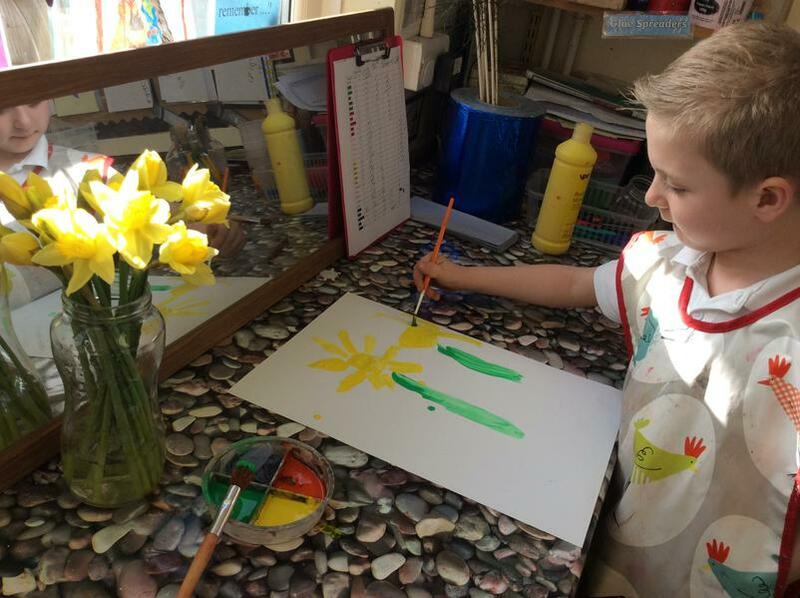 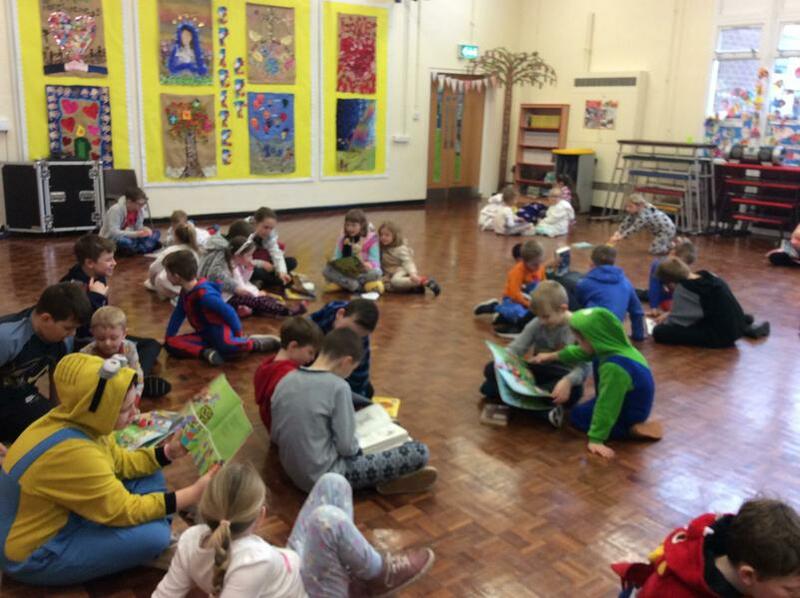 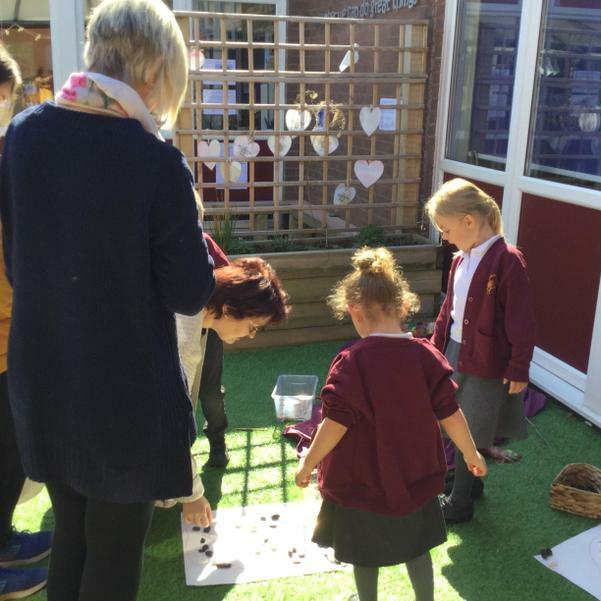 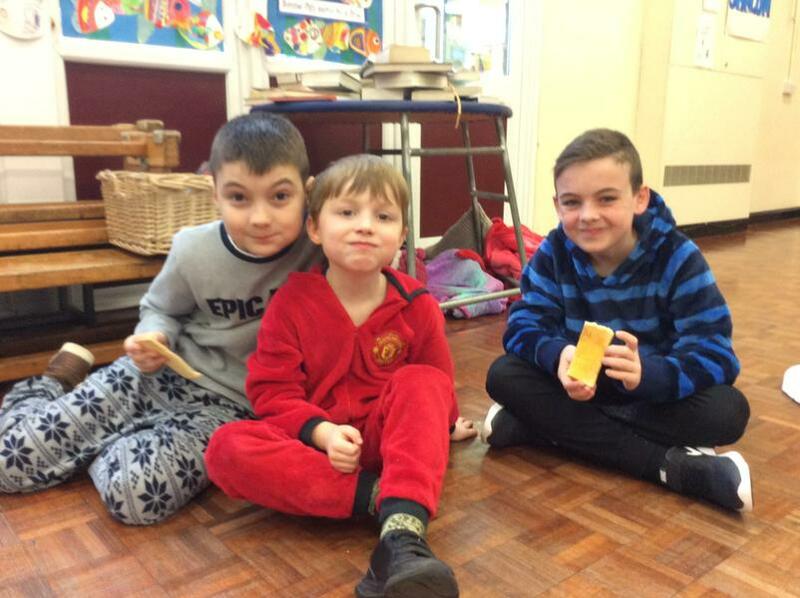 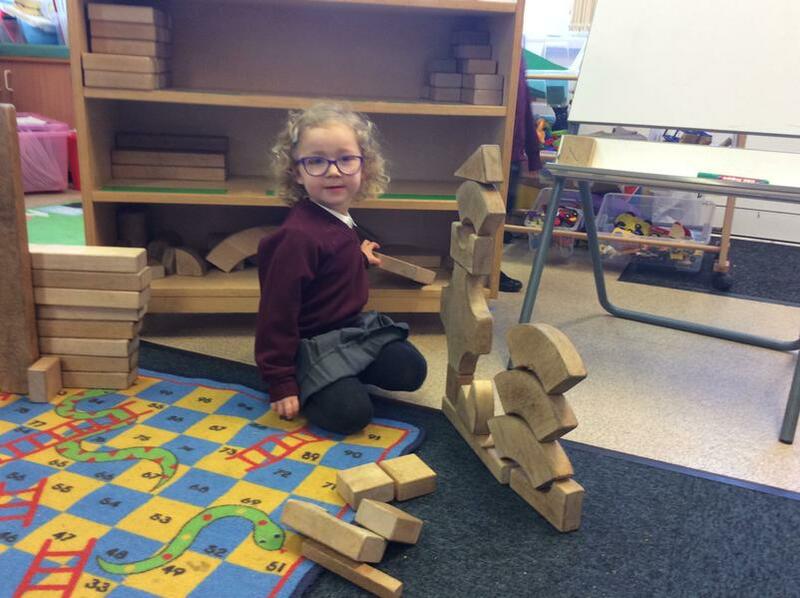 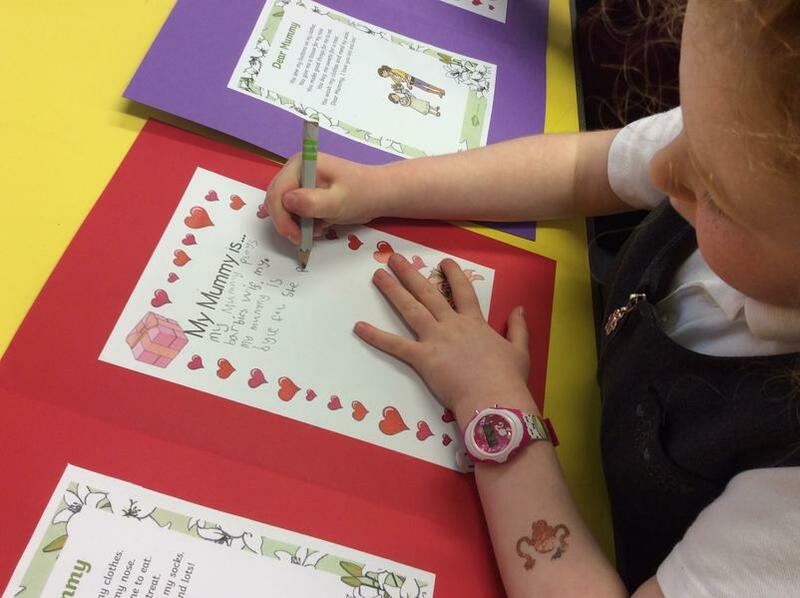 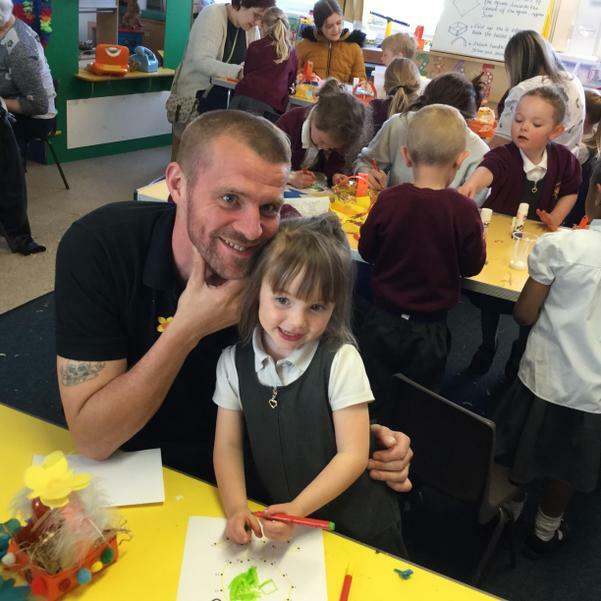 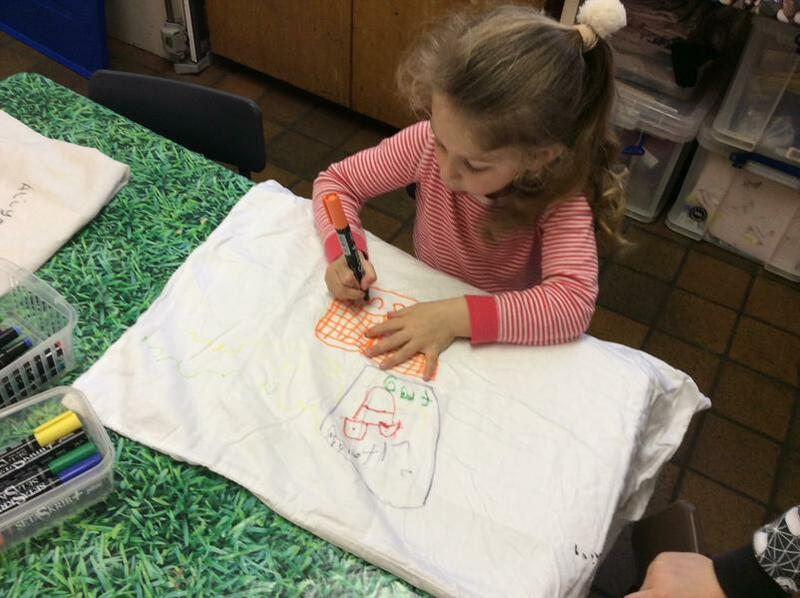 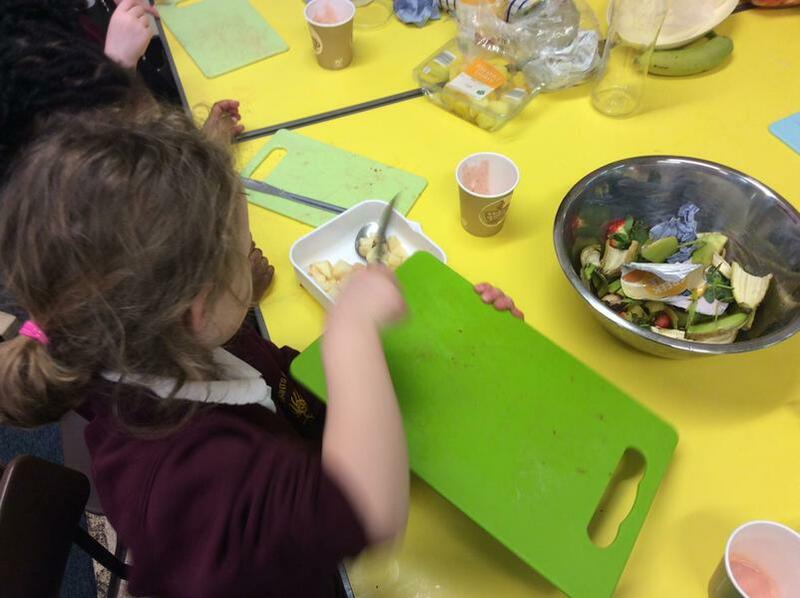 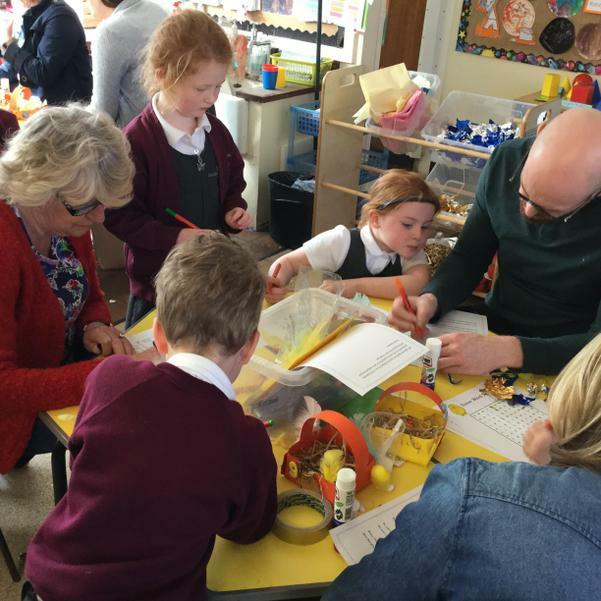 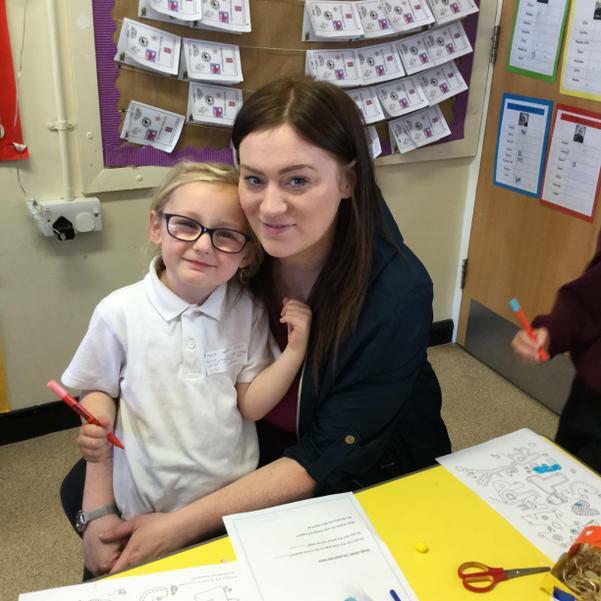 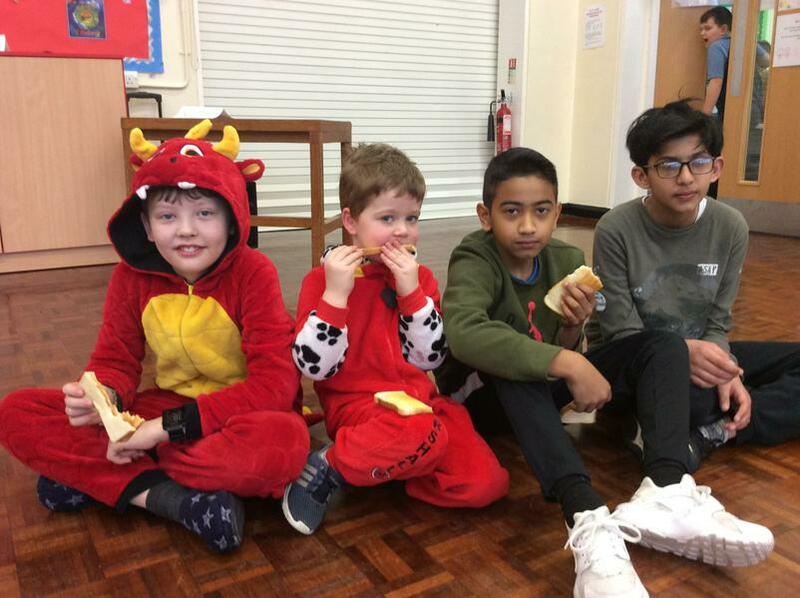 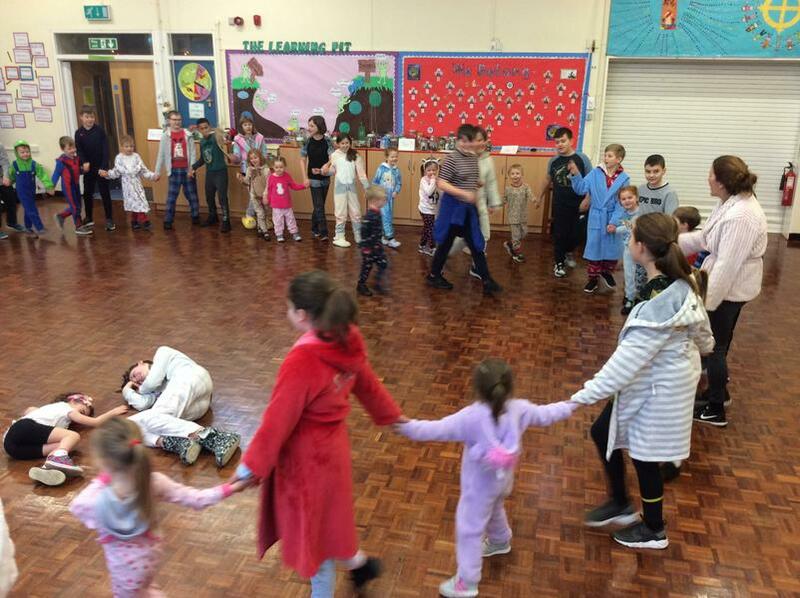 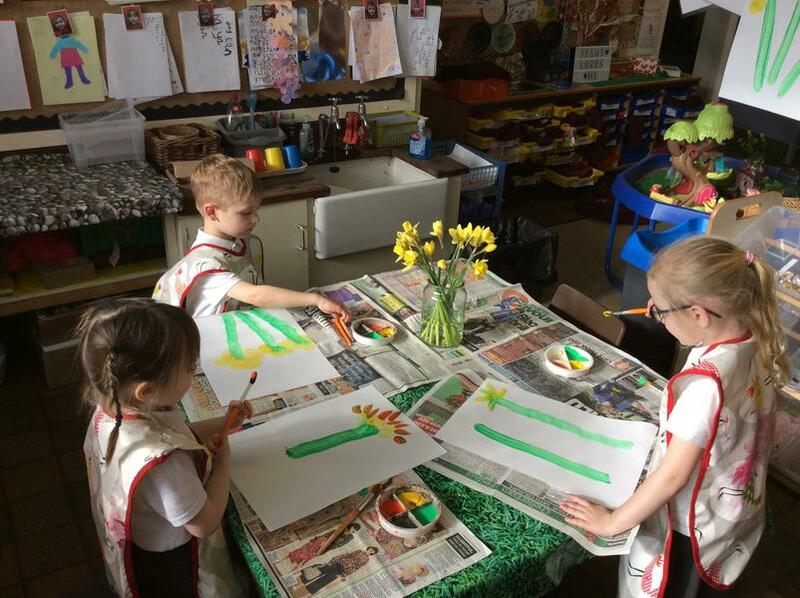 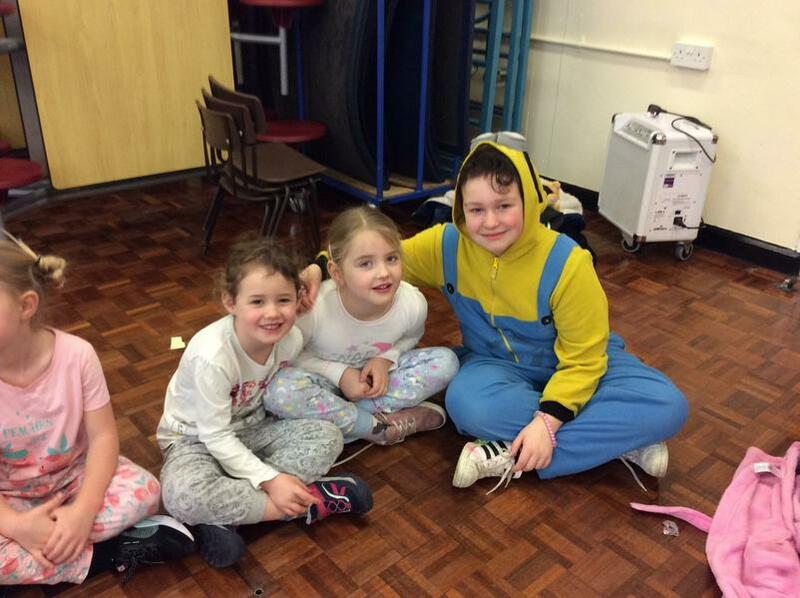 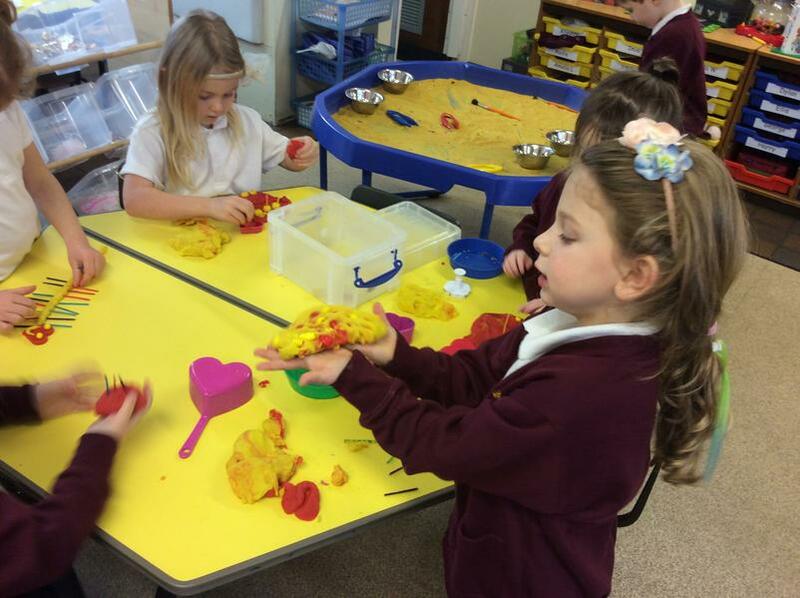 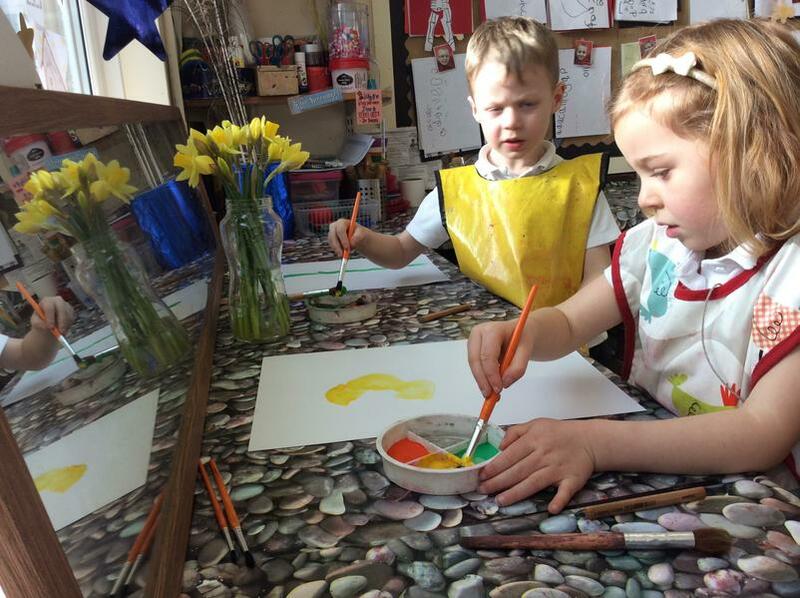 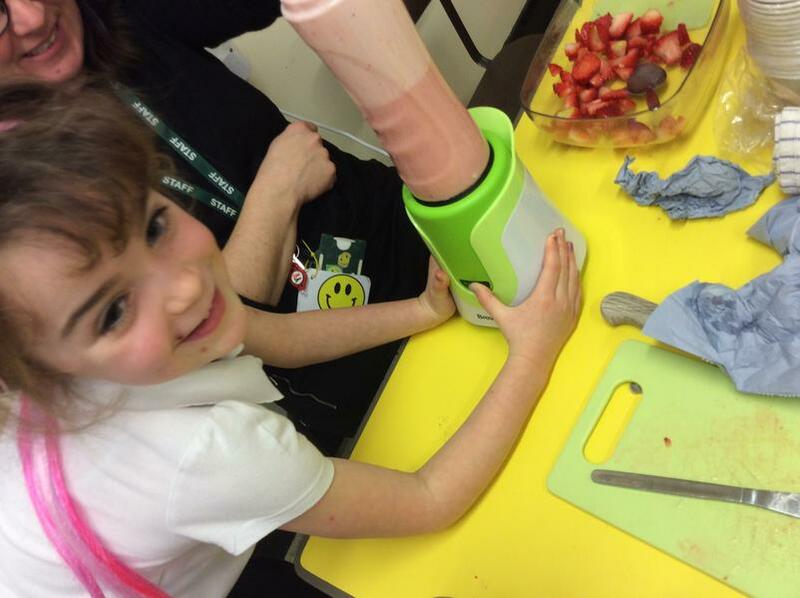 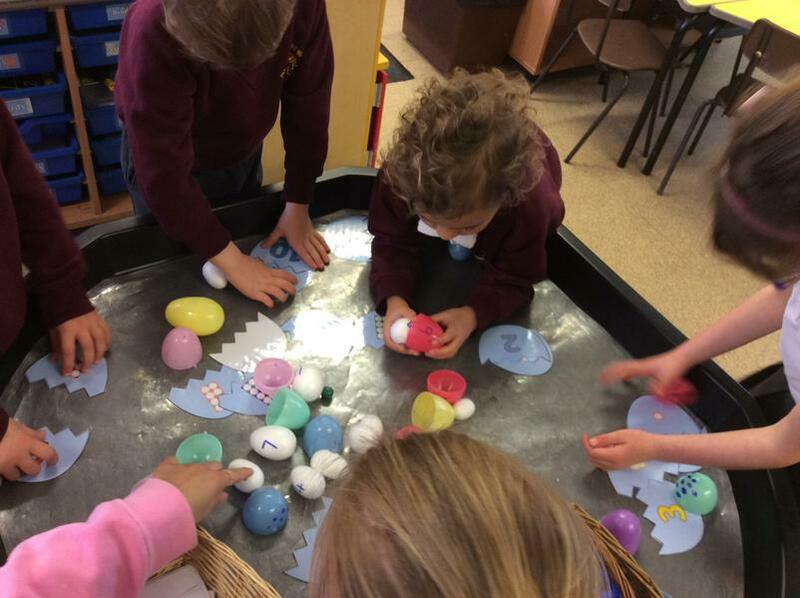 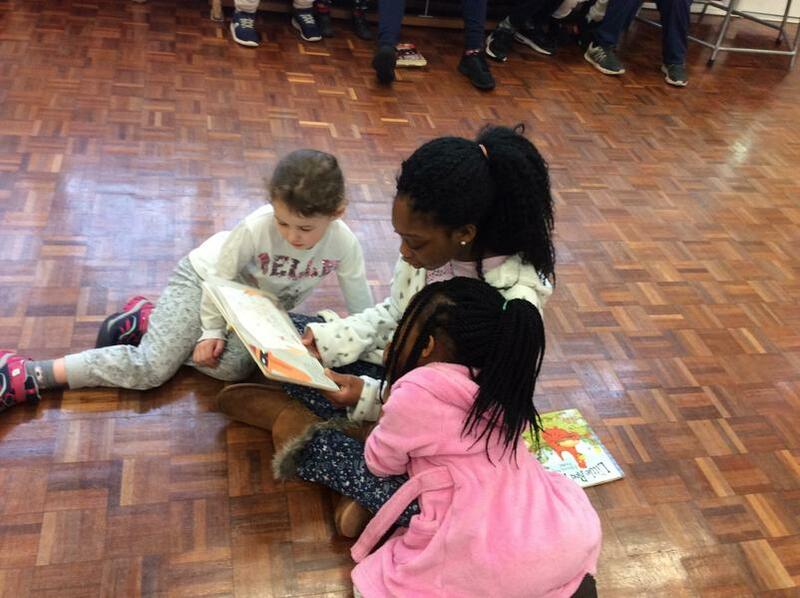 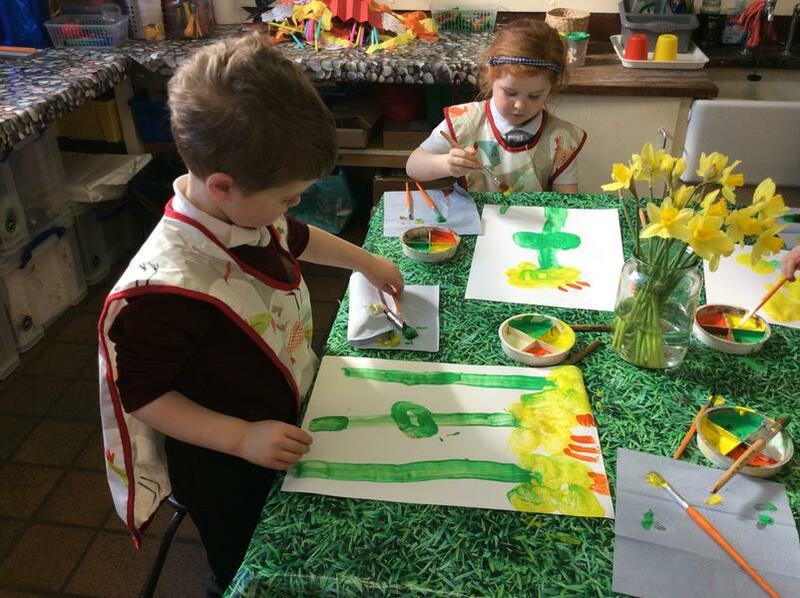 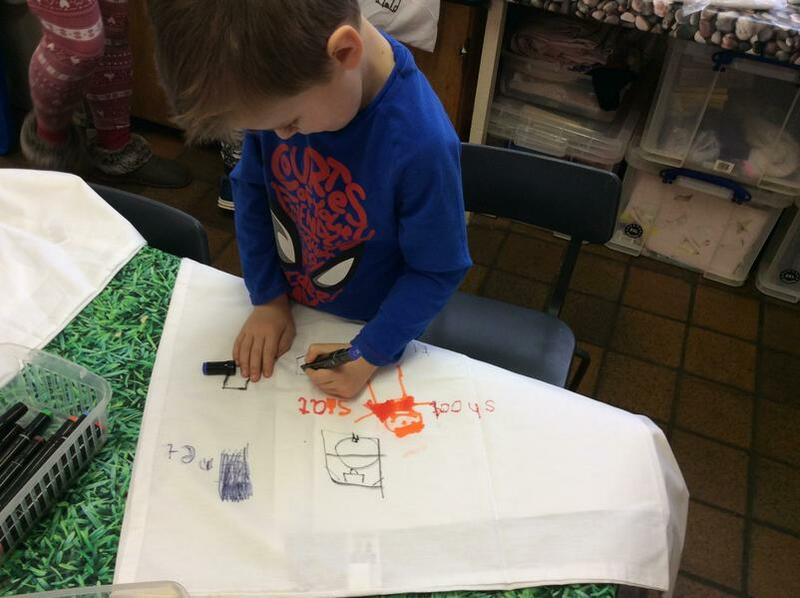 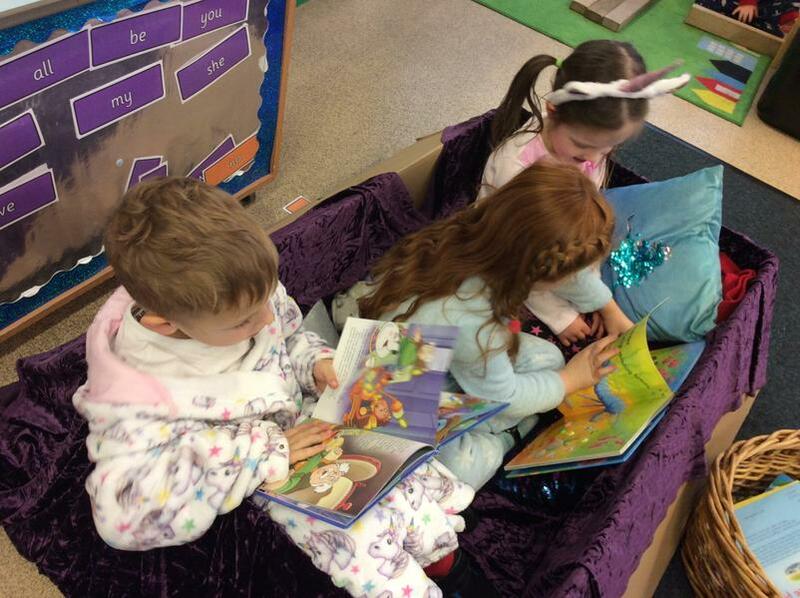 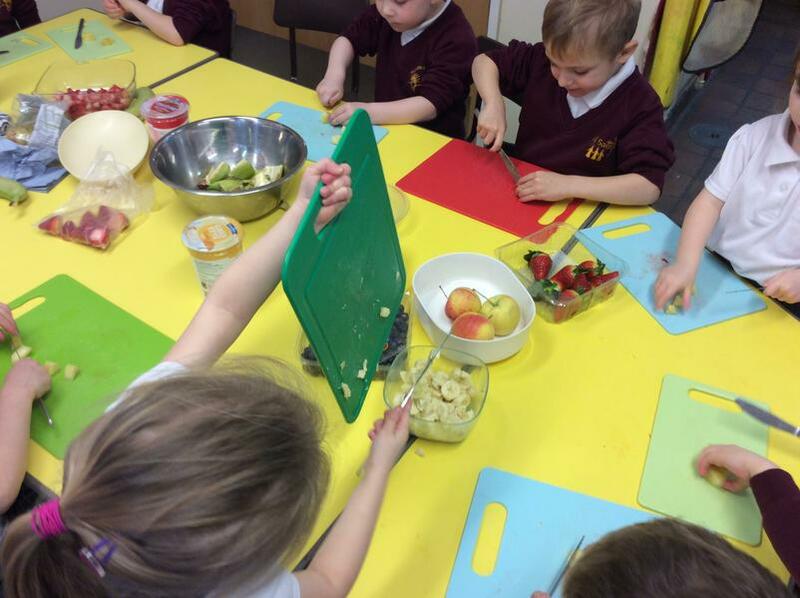 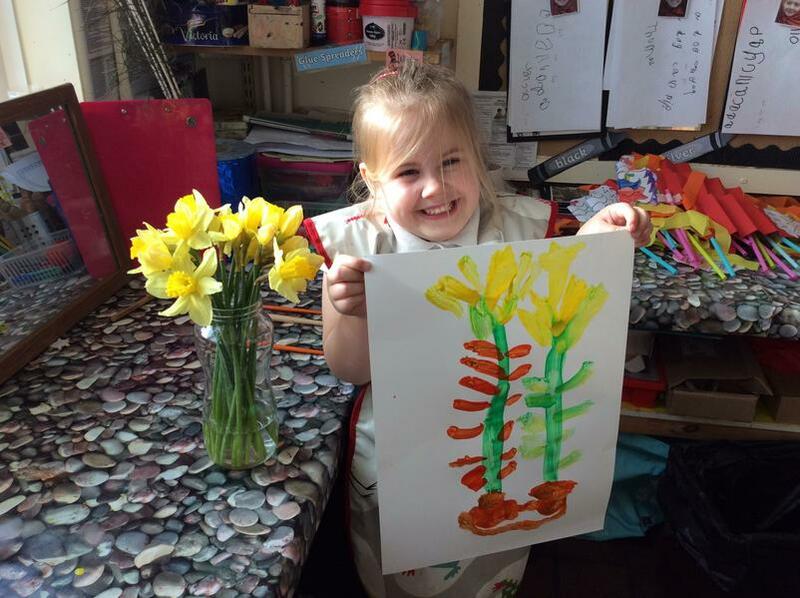 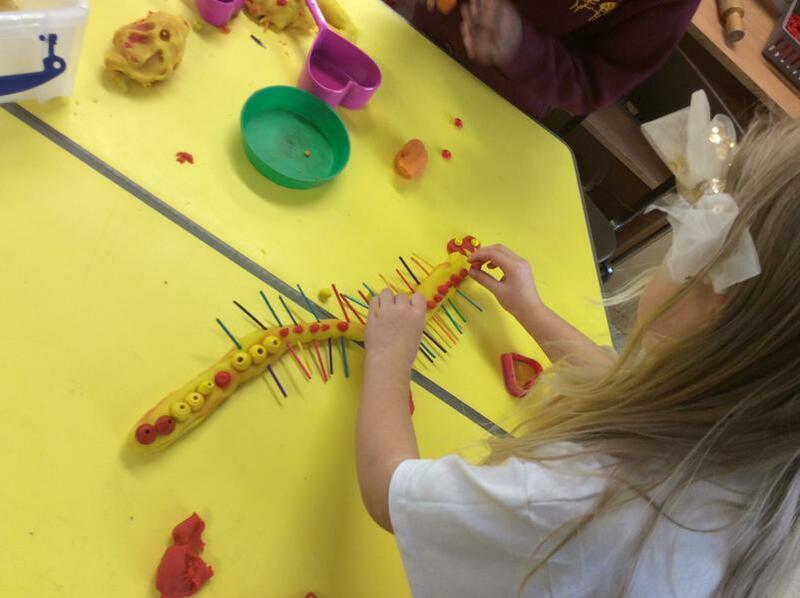 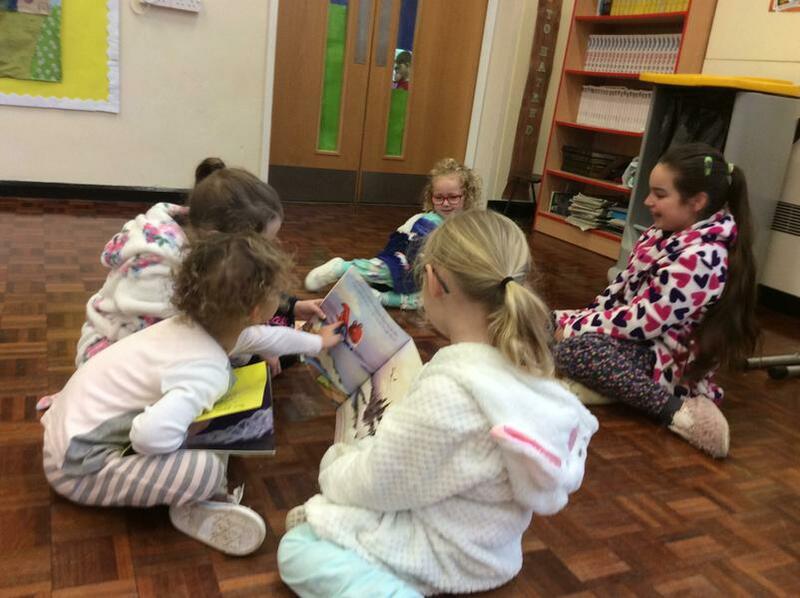 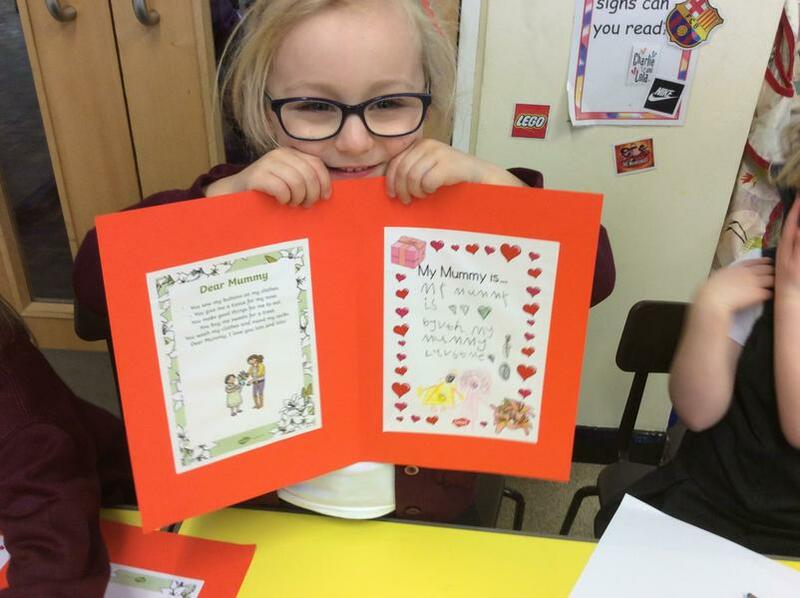 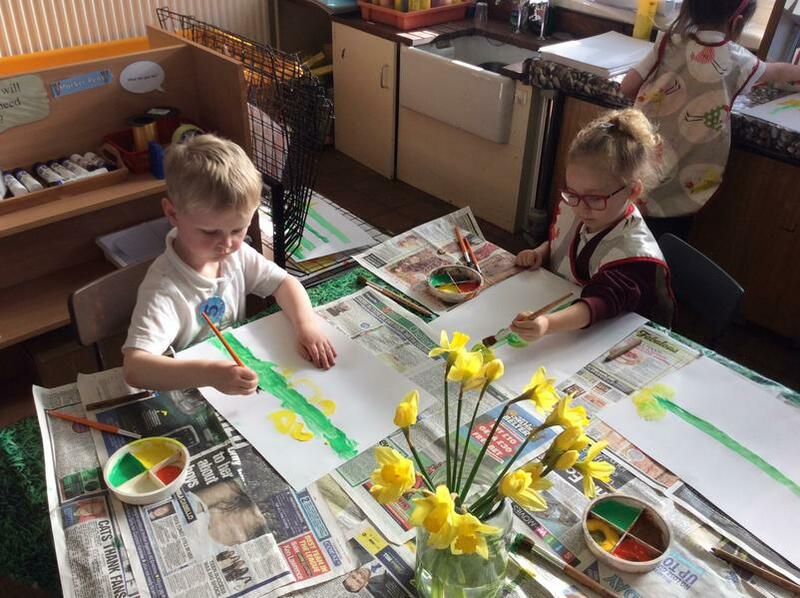 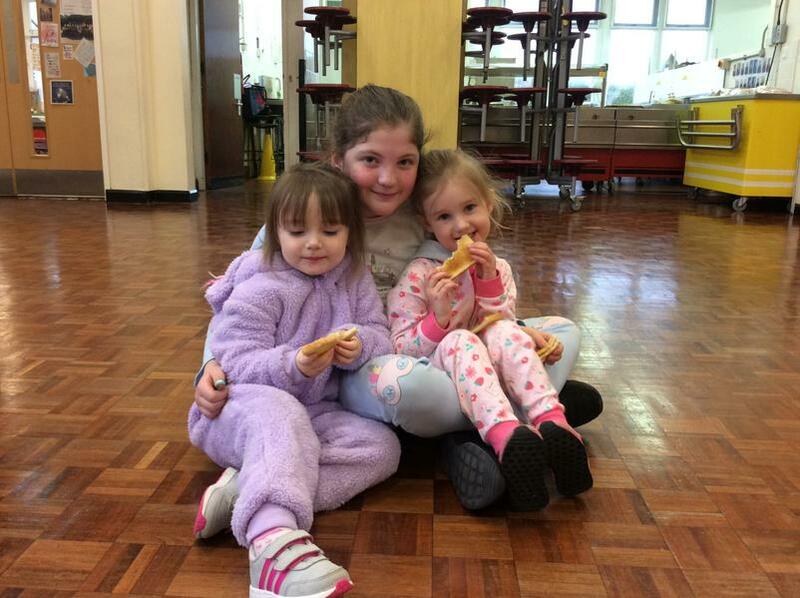 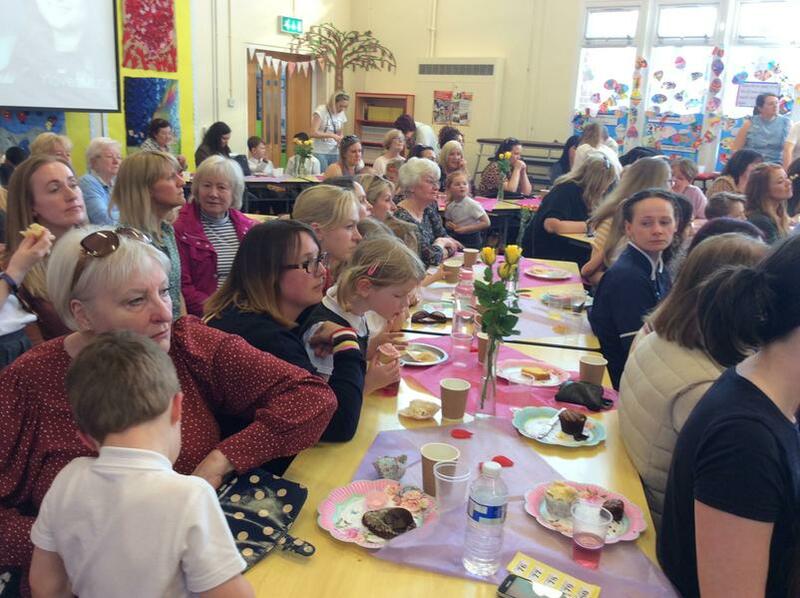 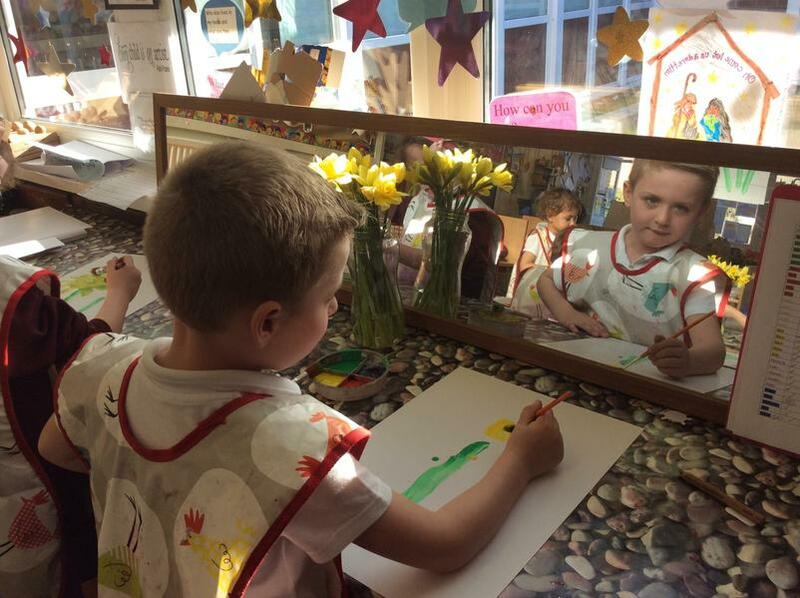 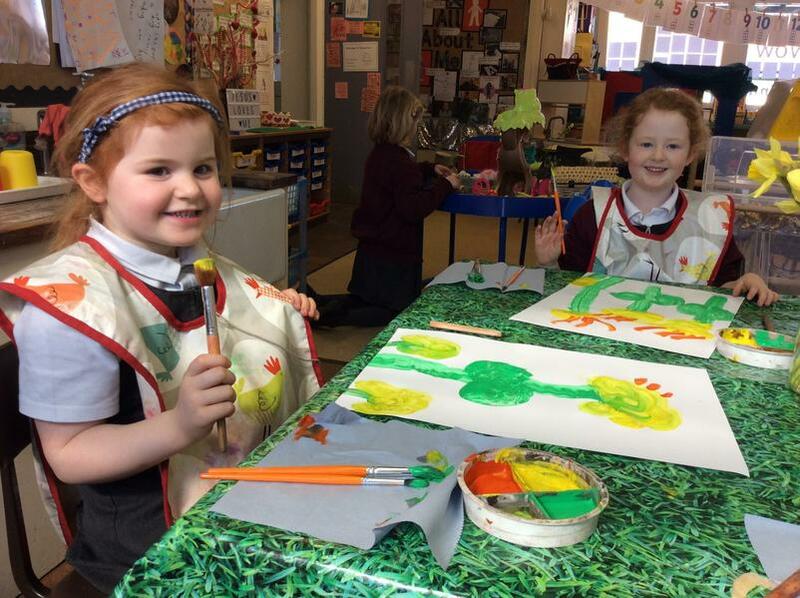 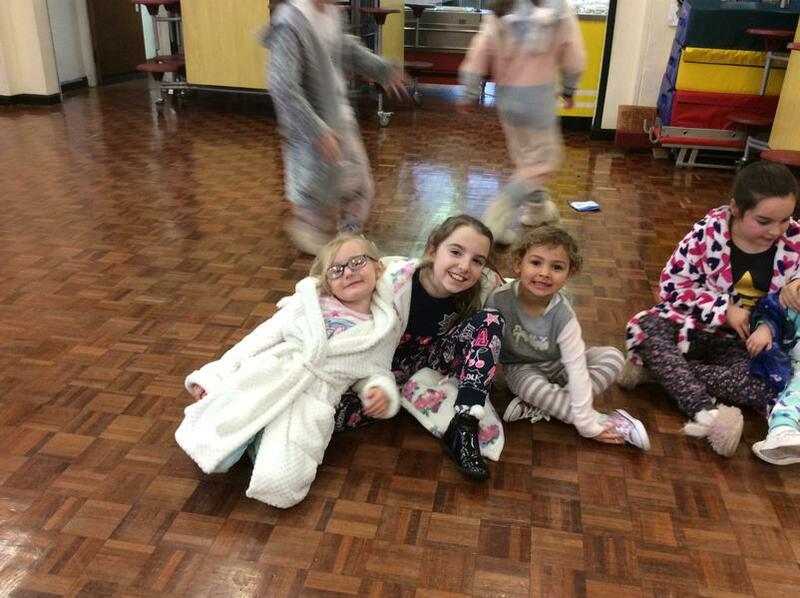 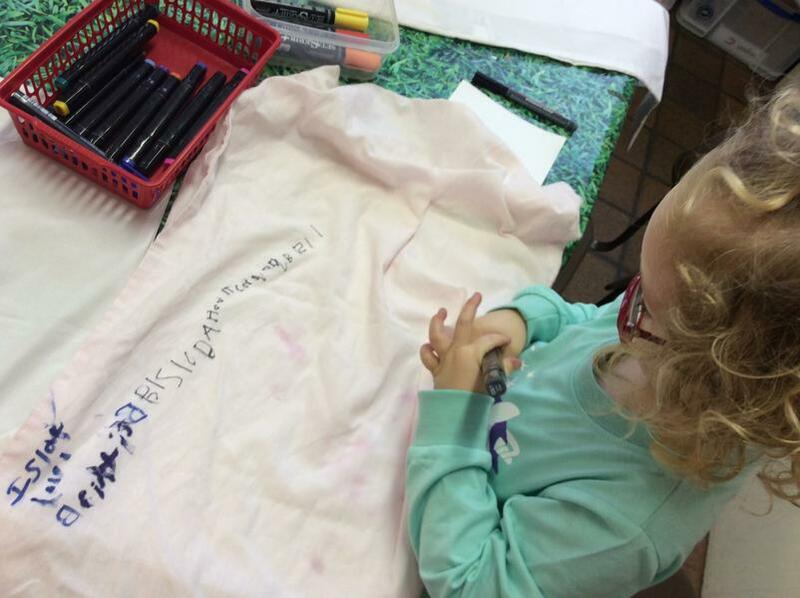 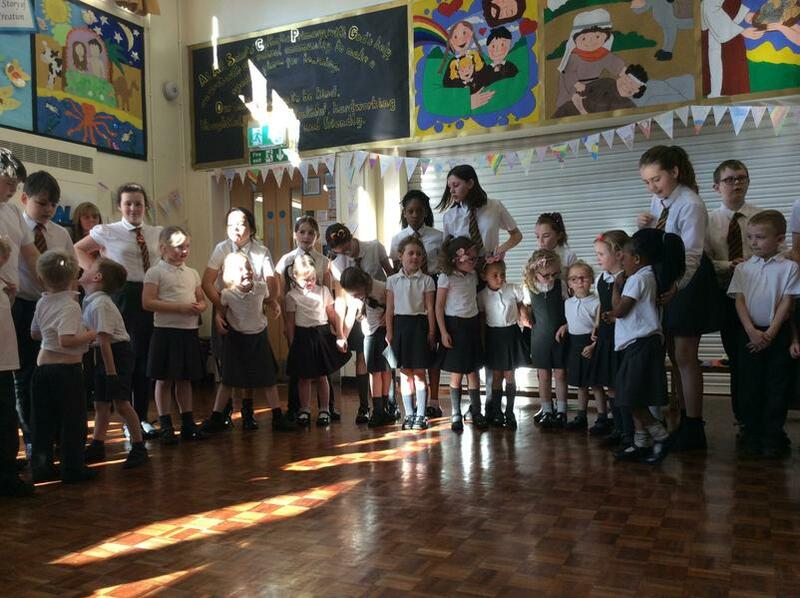 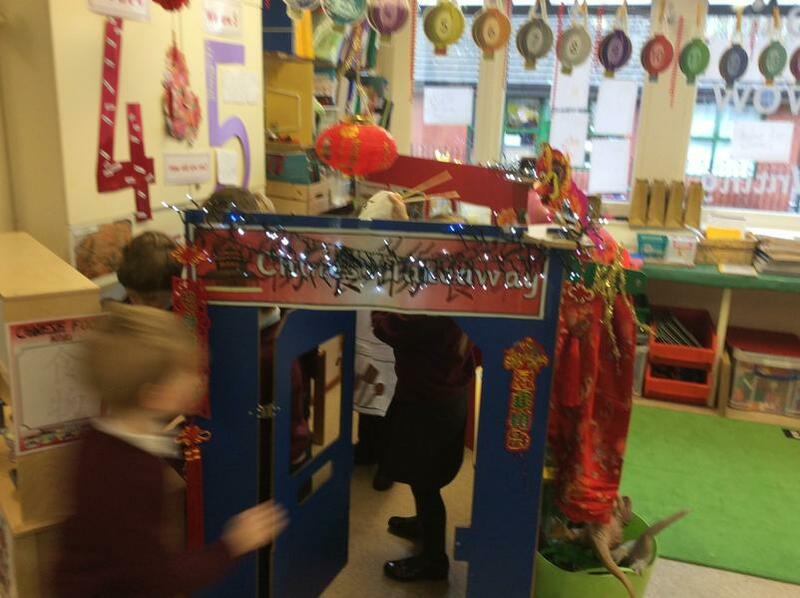 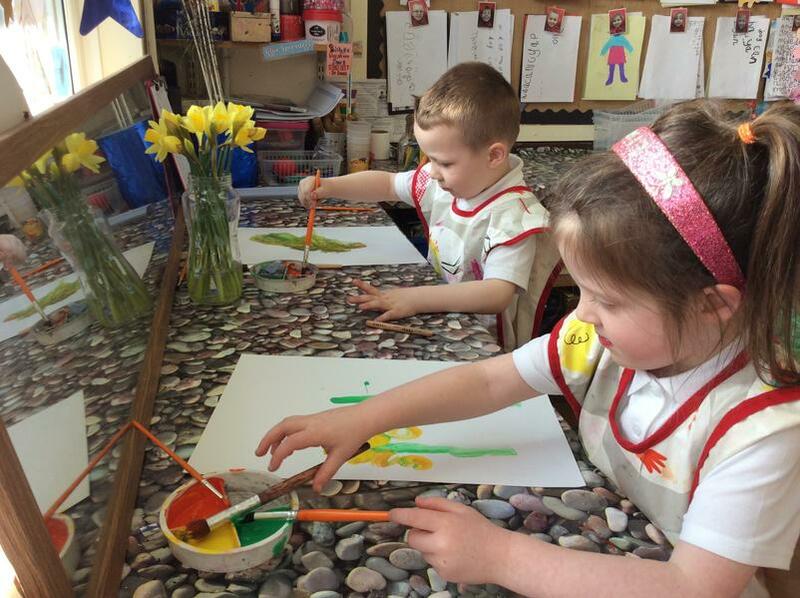 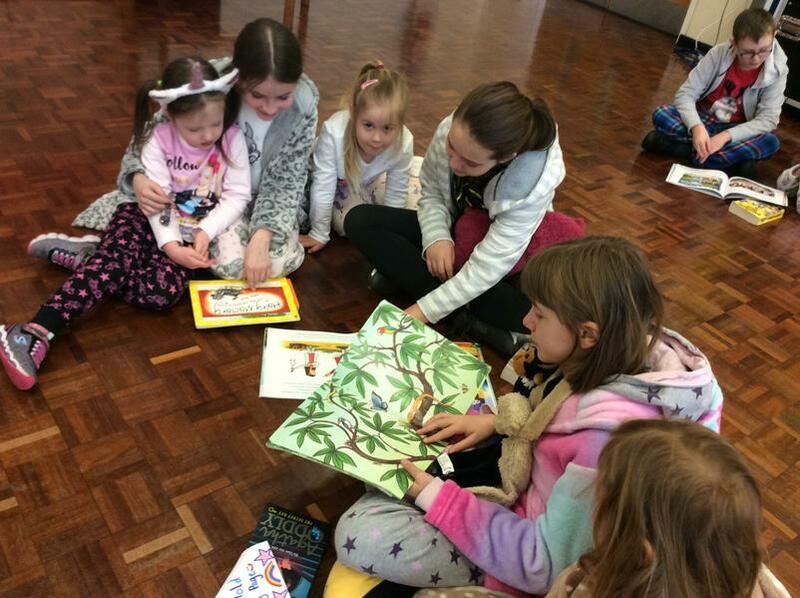 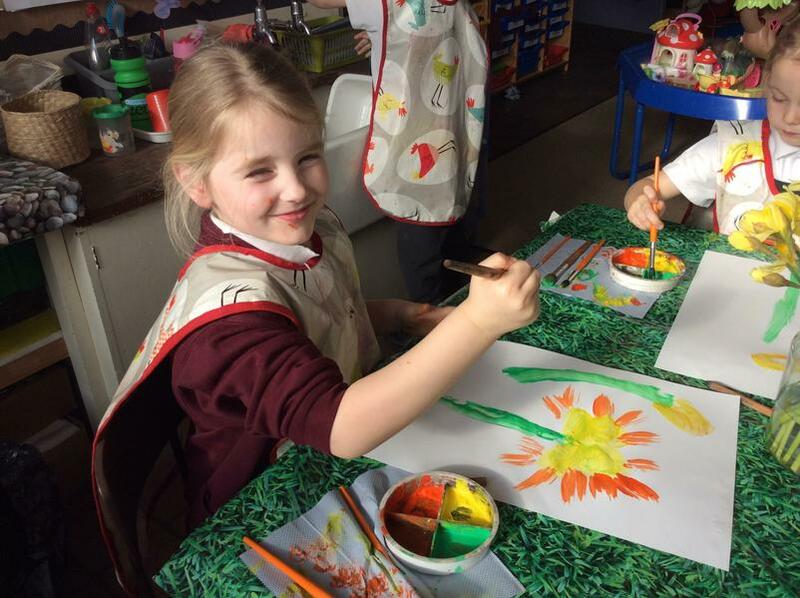 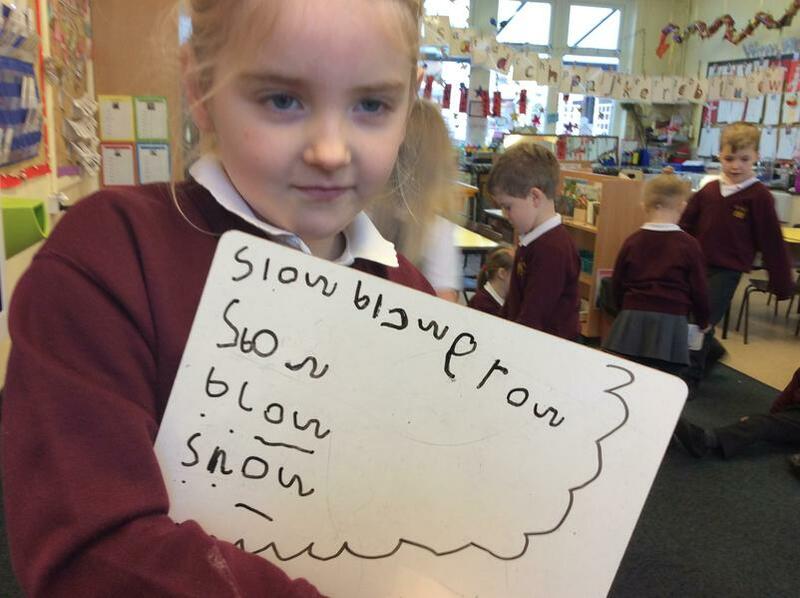 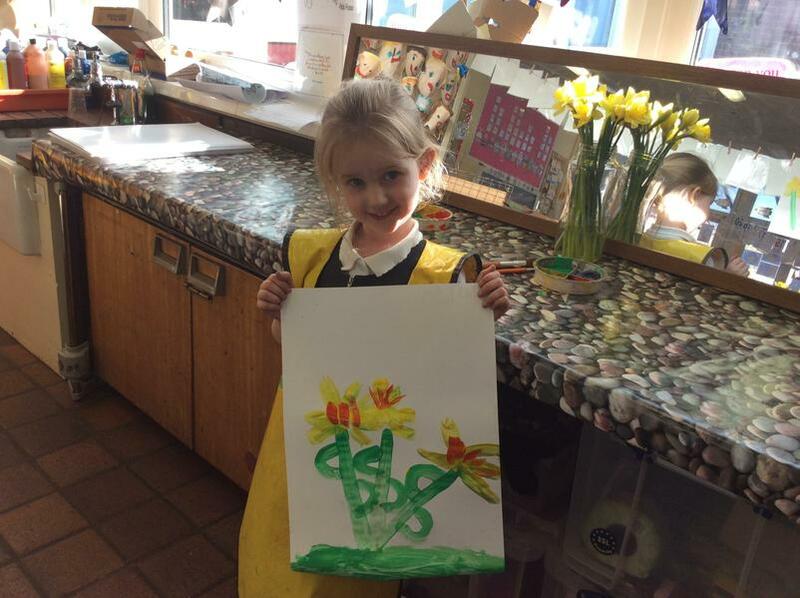 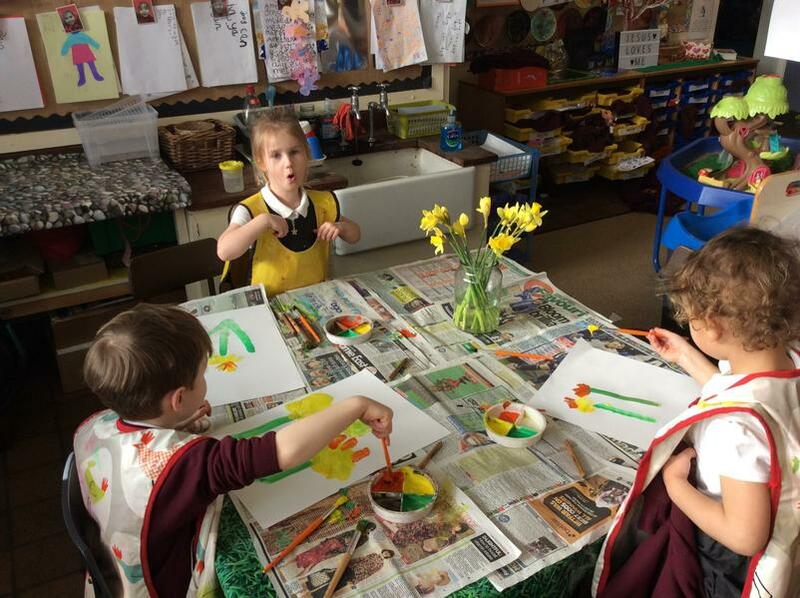 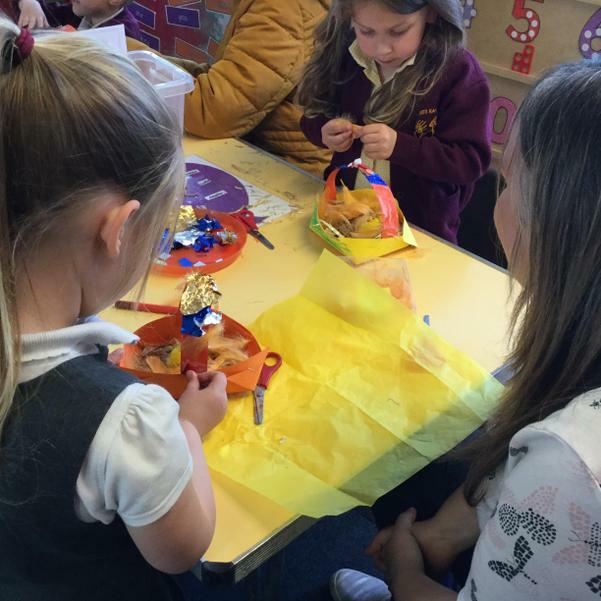 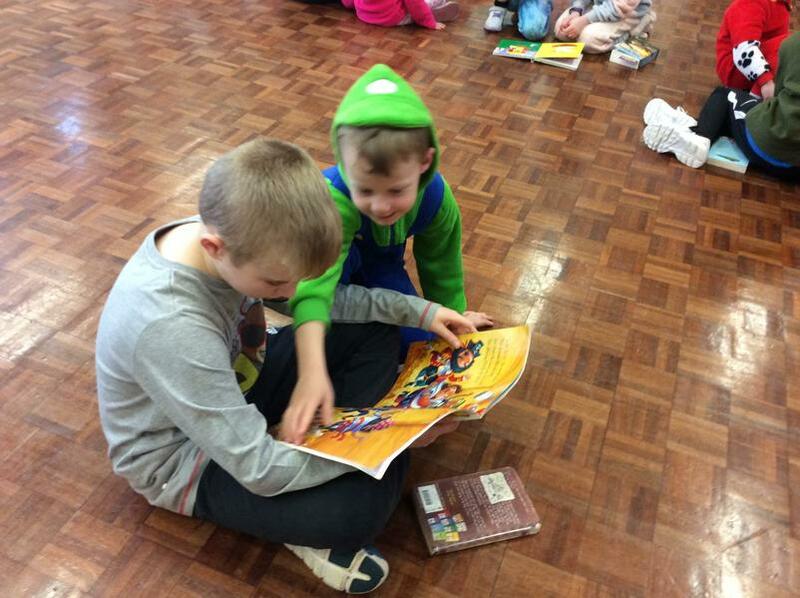 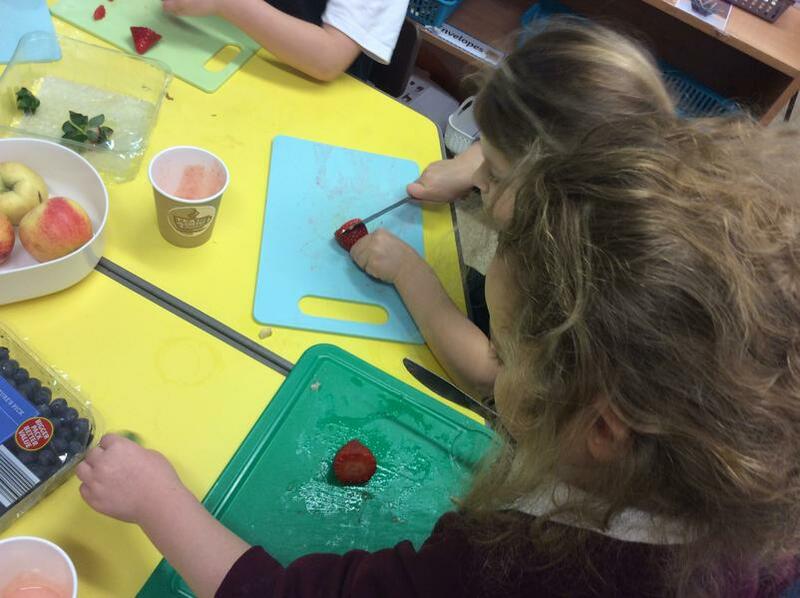 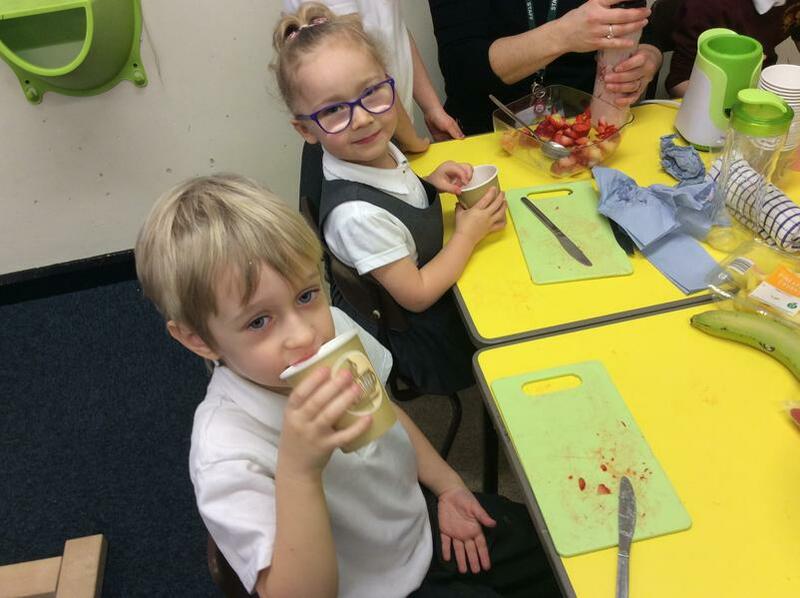 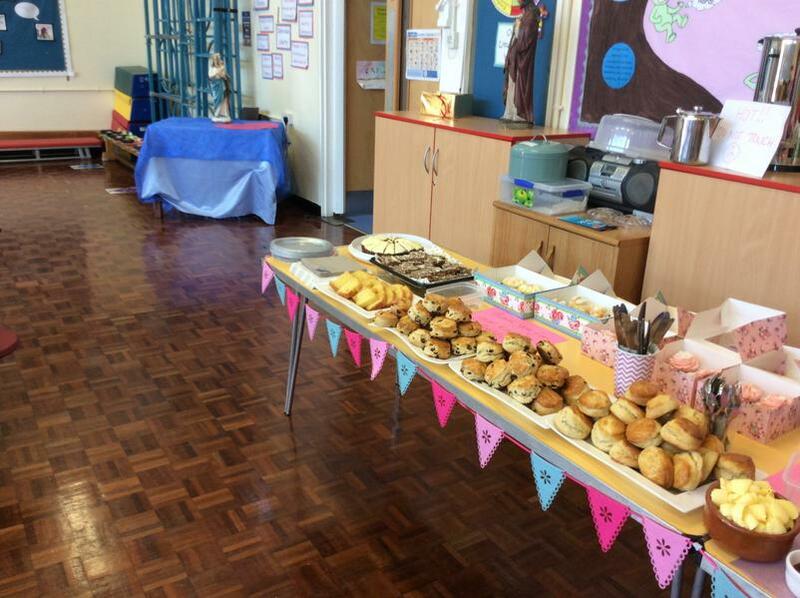 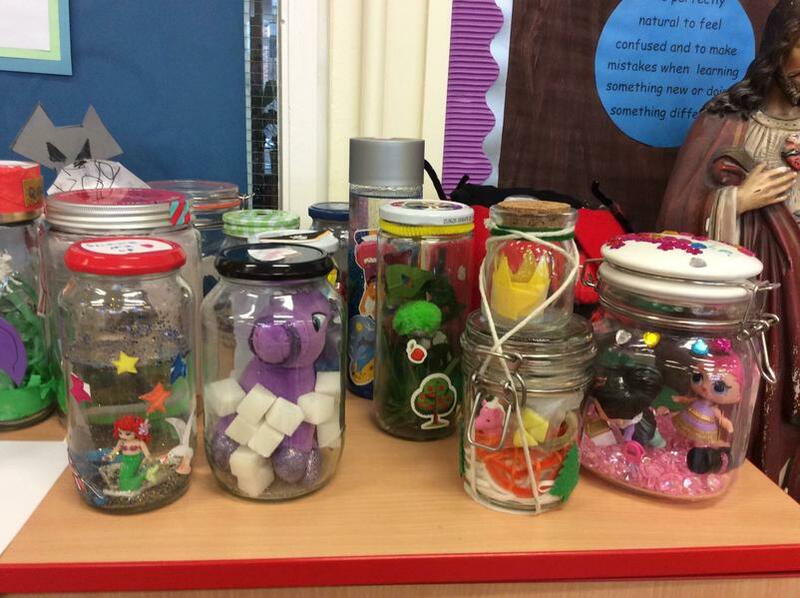 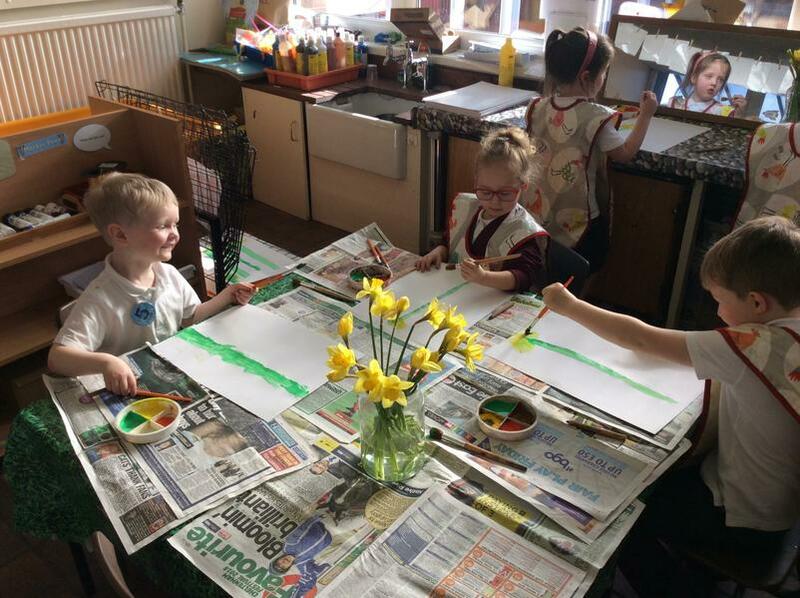 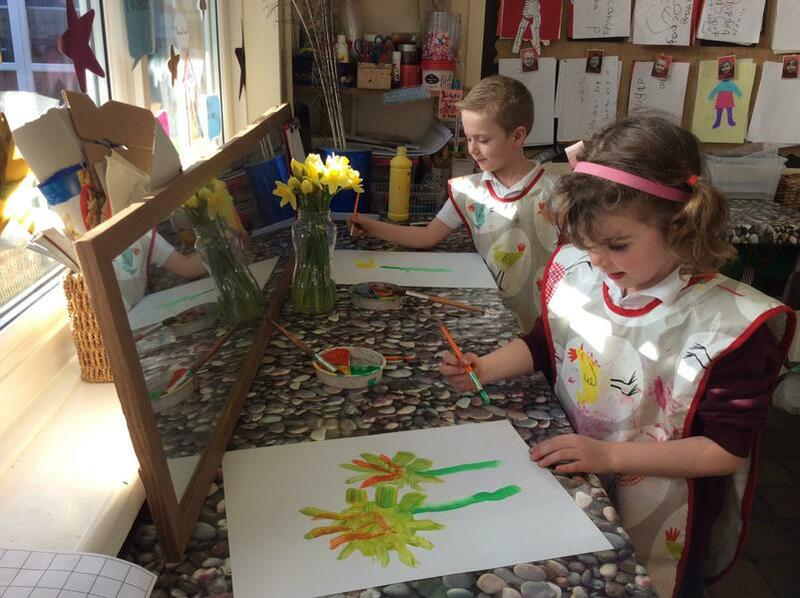 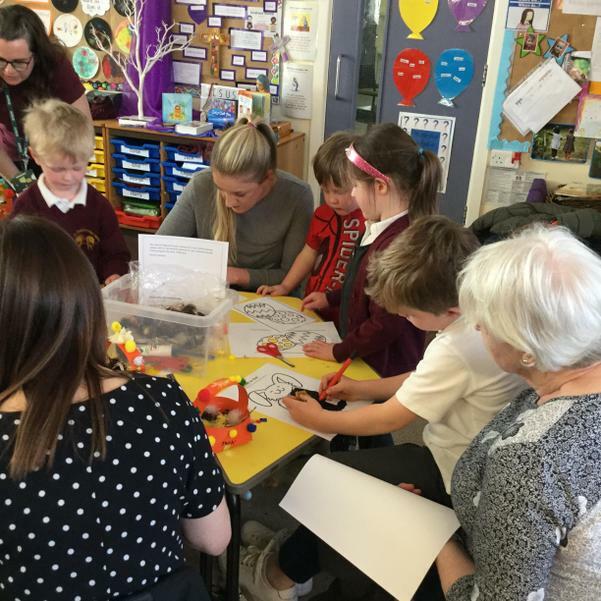 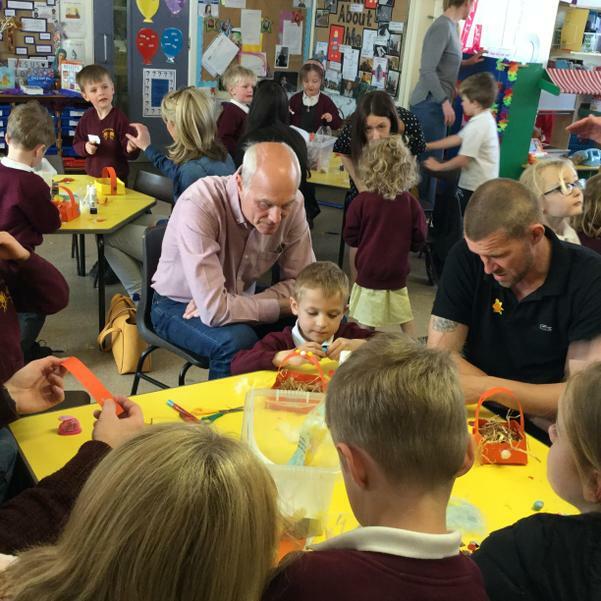 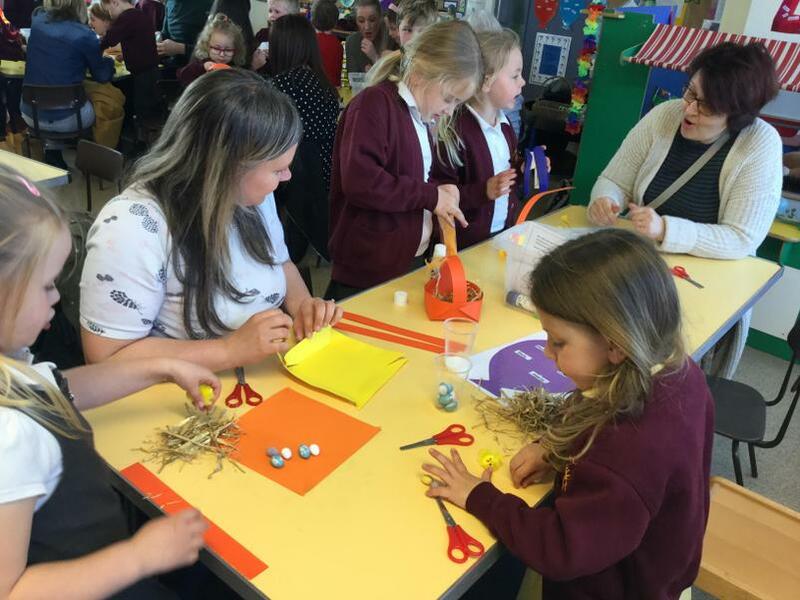 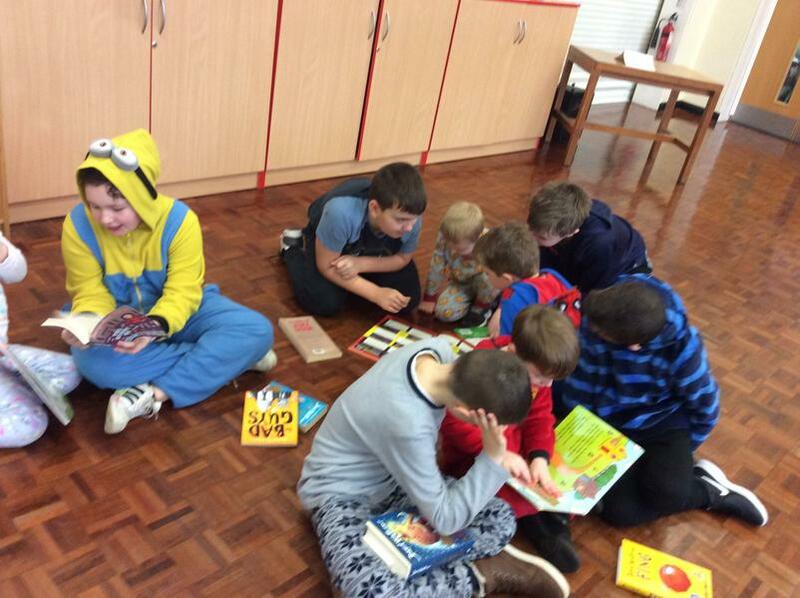 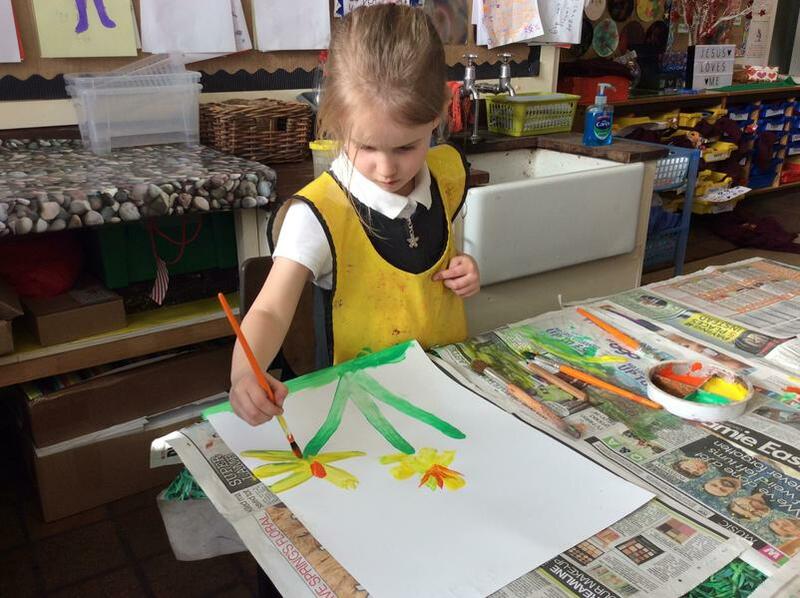 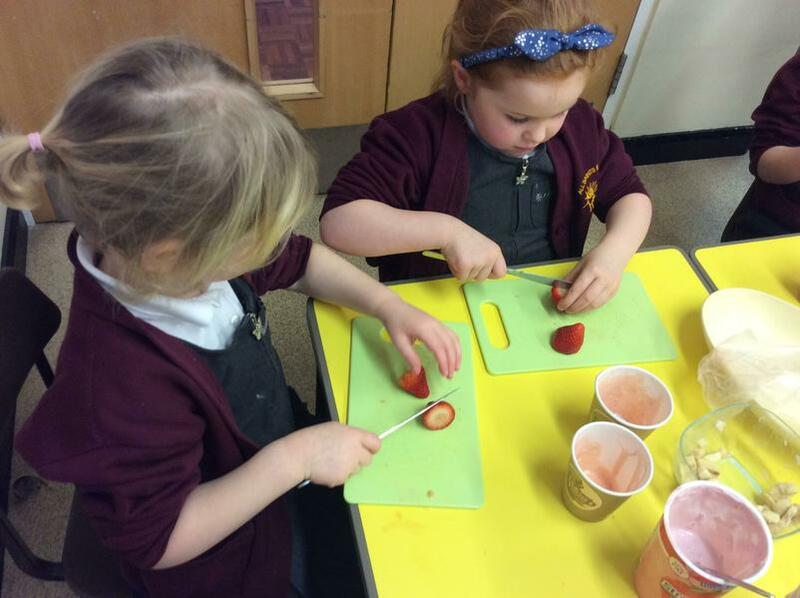 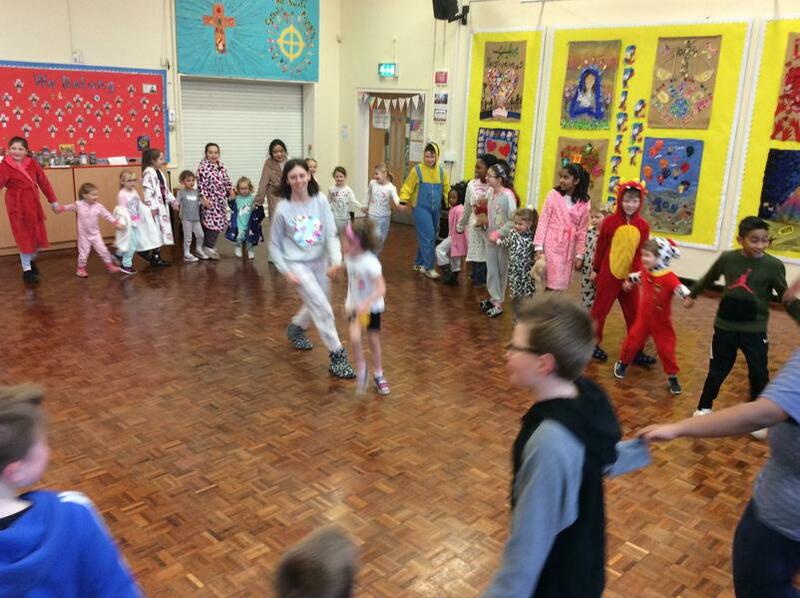 Please scroll down to see what we have been doing this term. 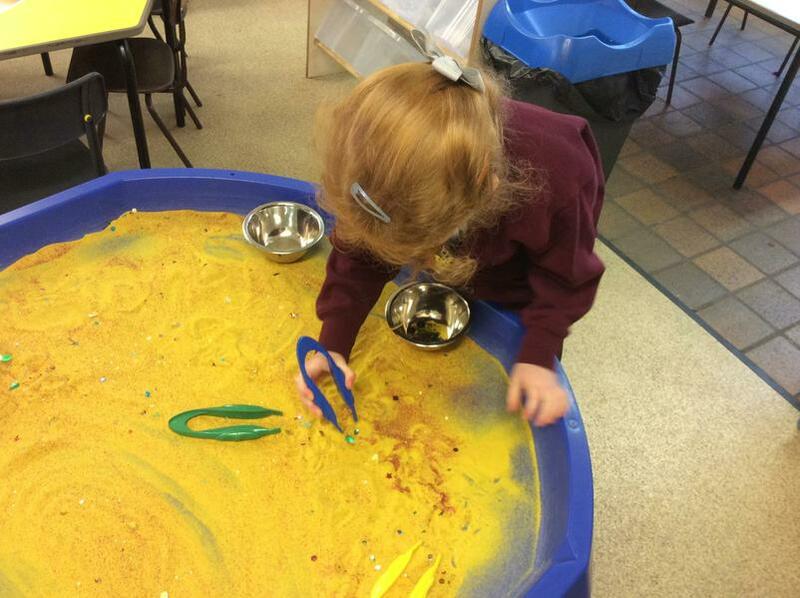 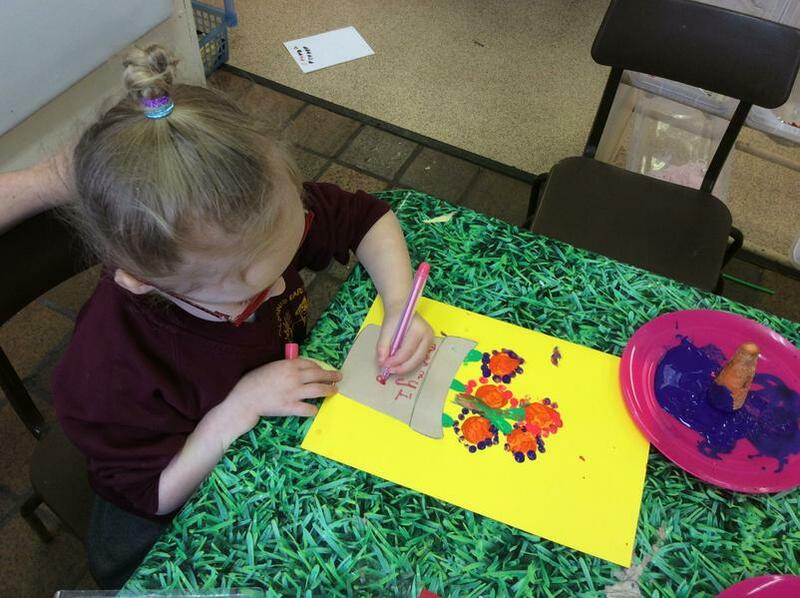 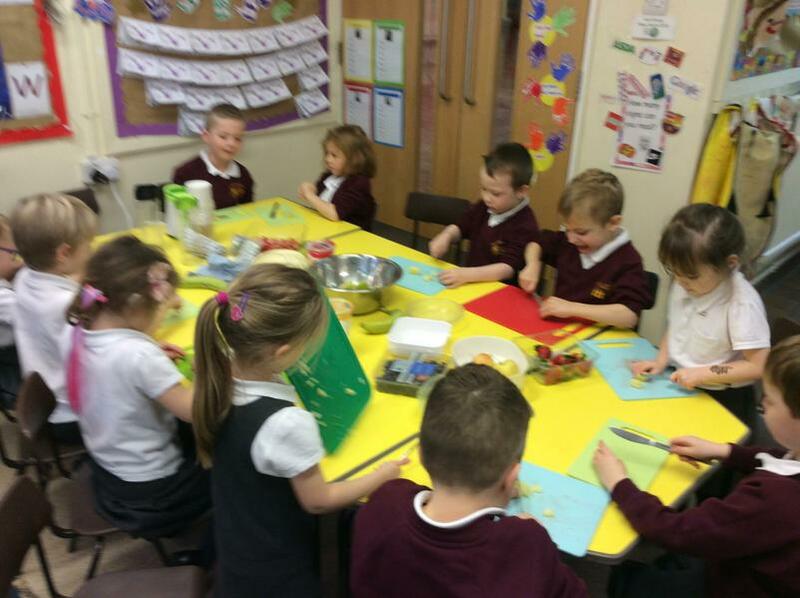 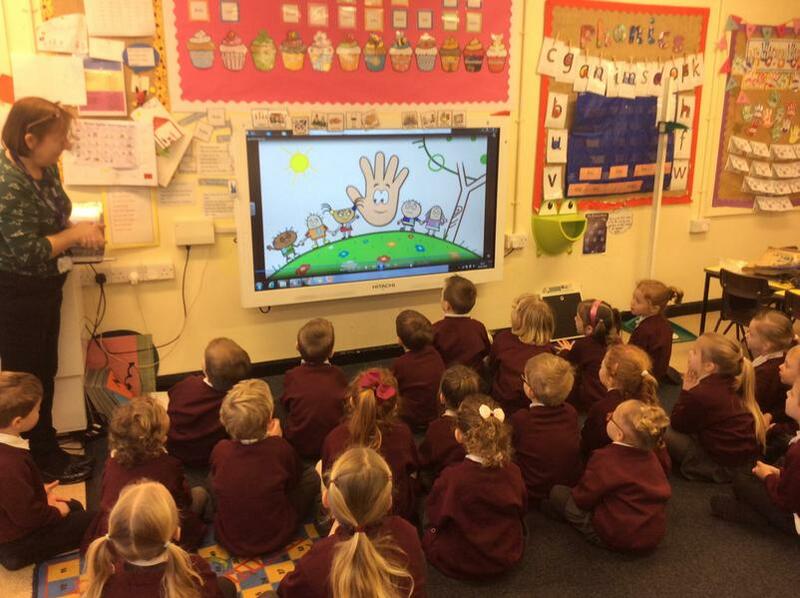 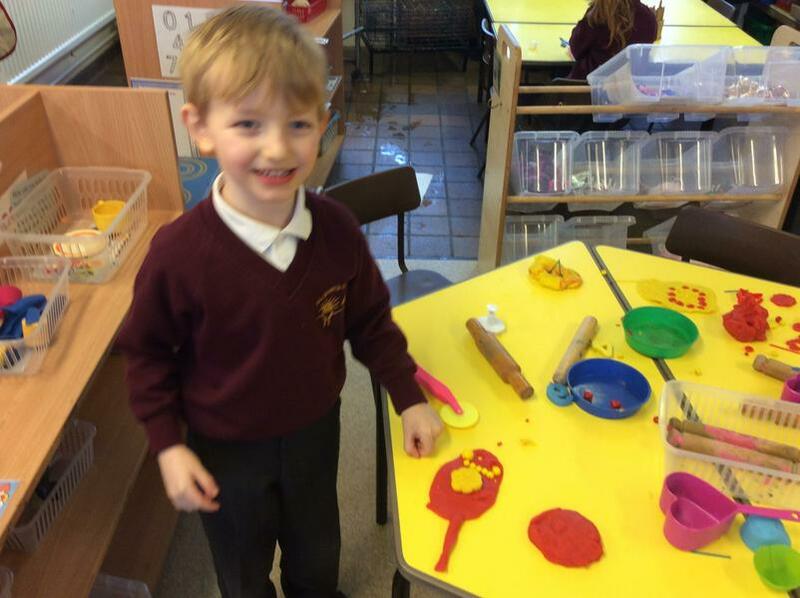 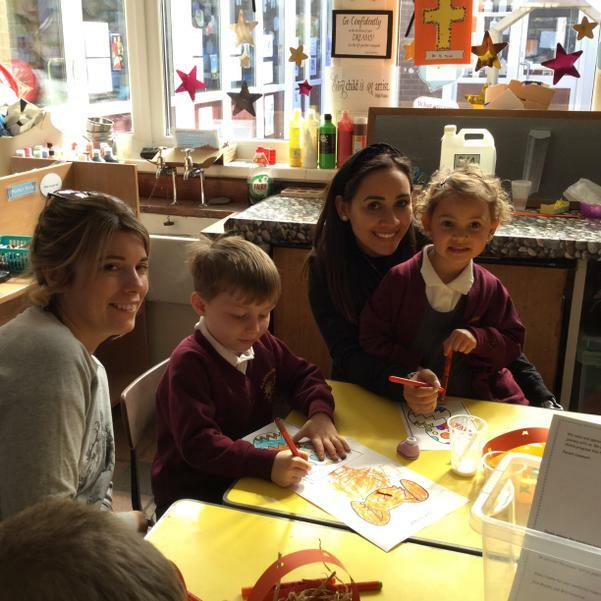 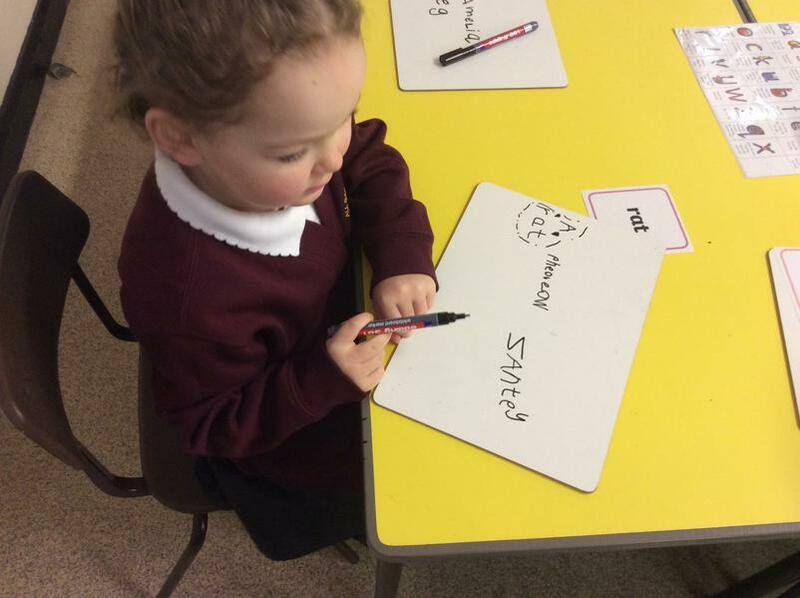 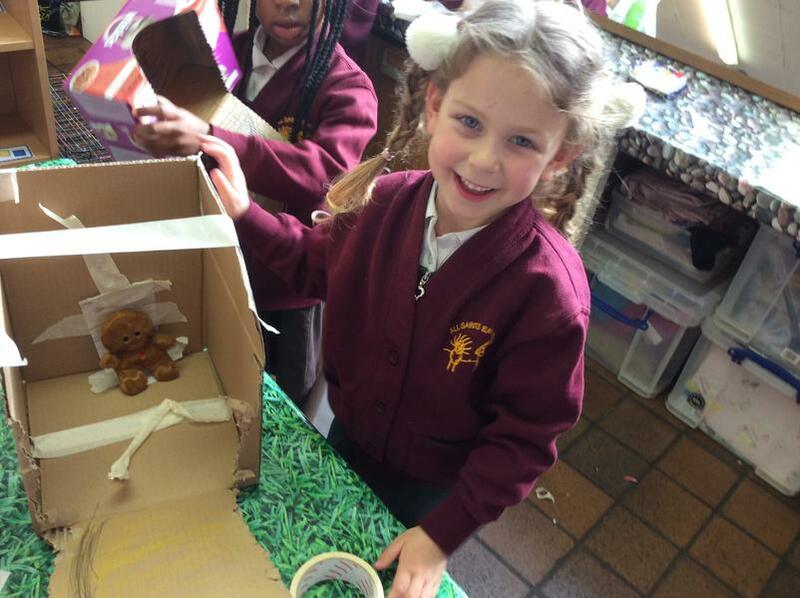 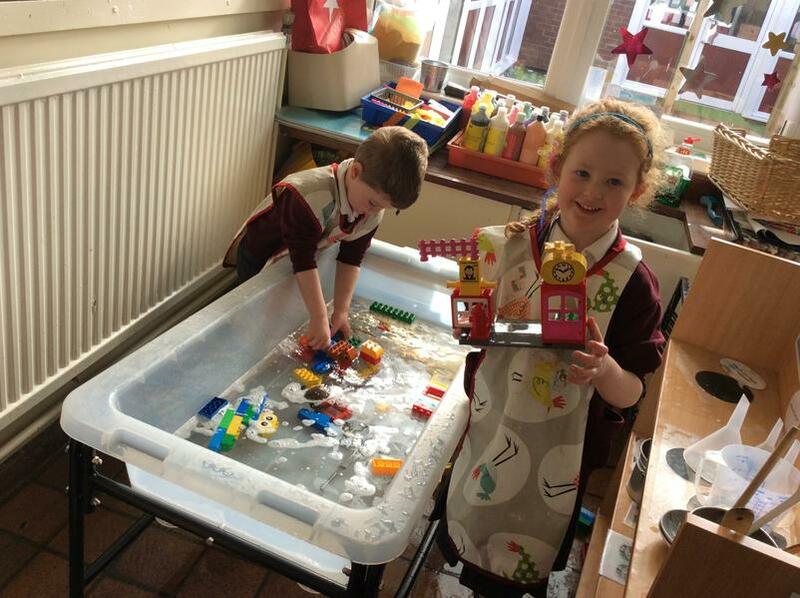 We have enjoyed exploring the Gingerbread Man story this week. 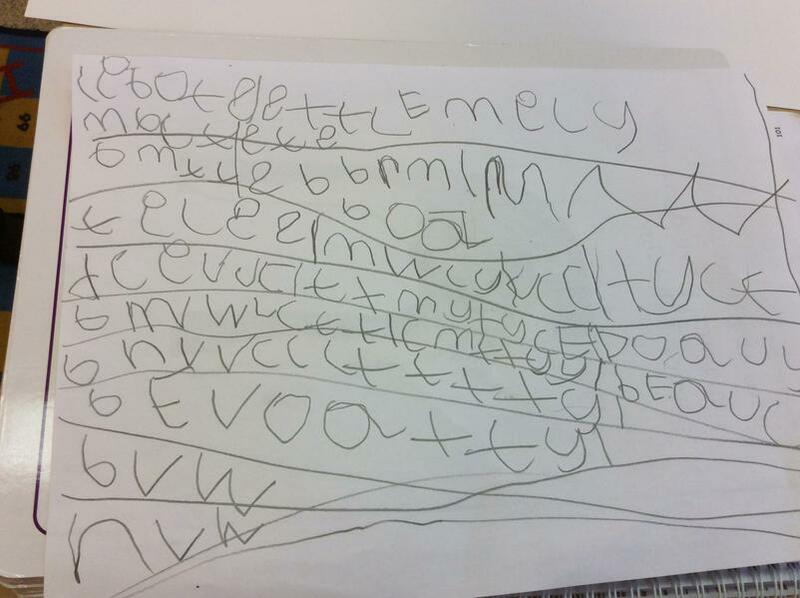 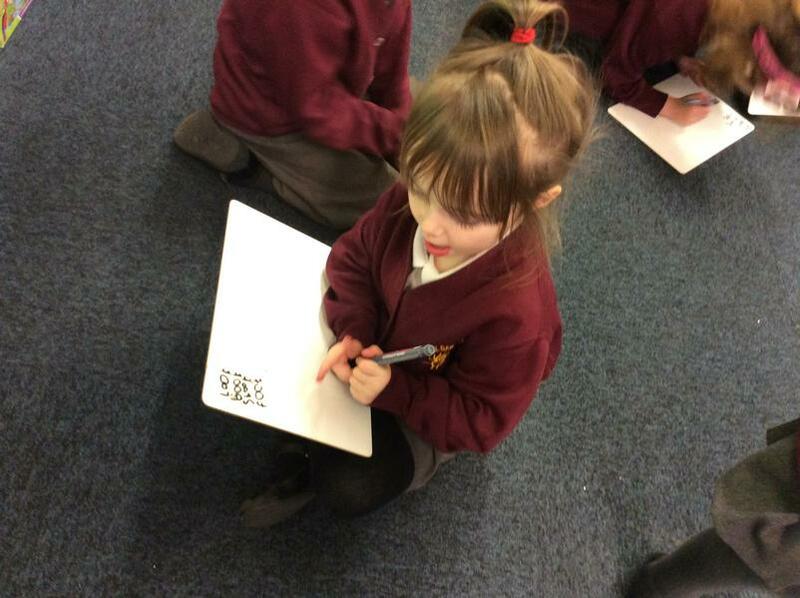 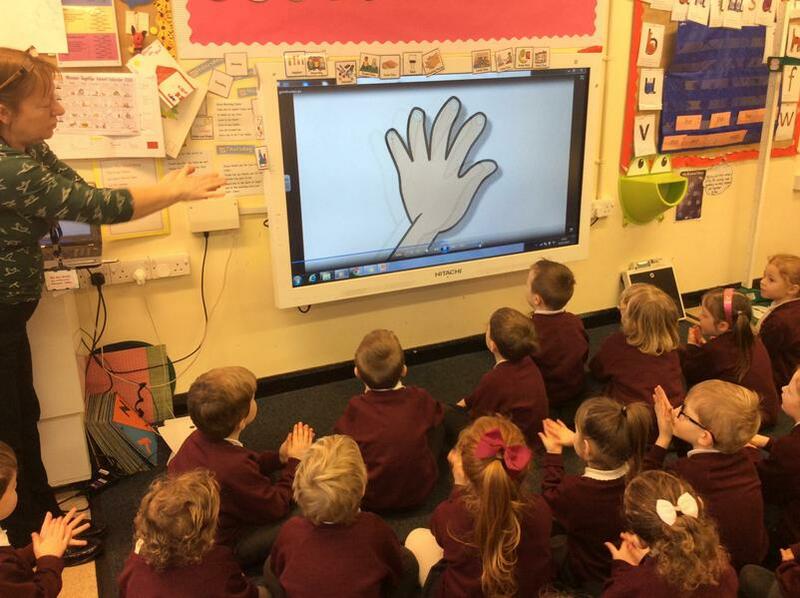 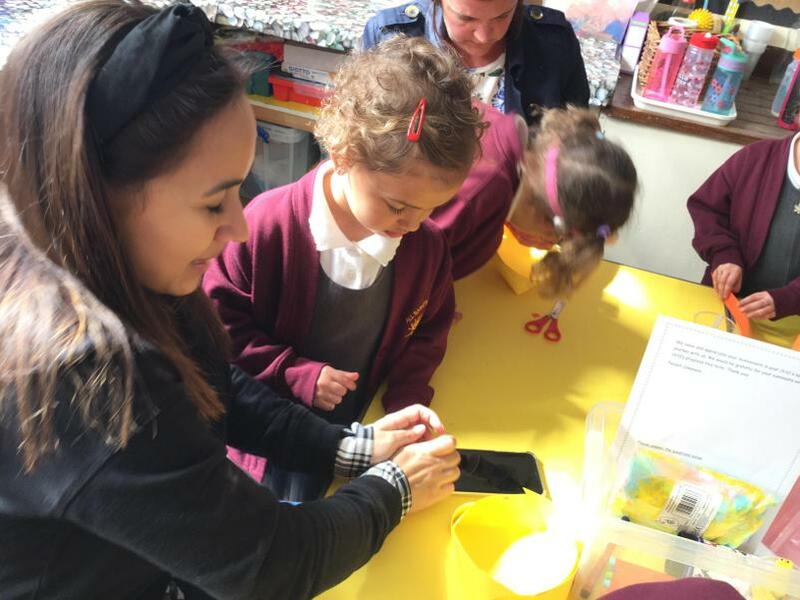 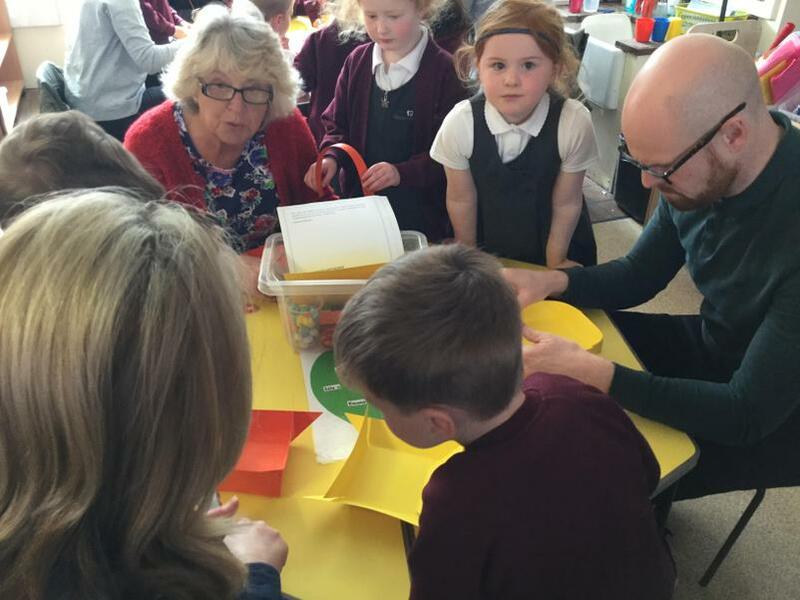 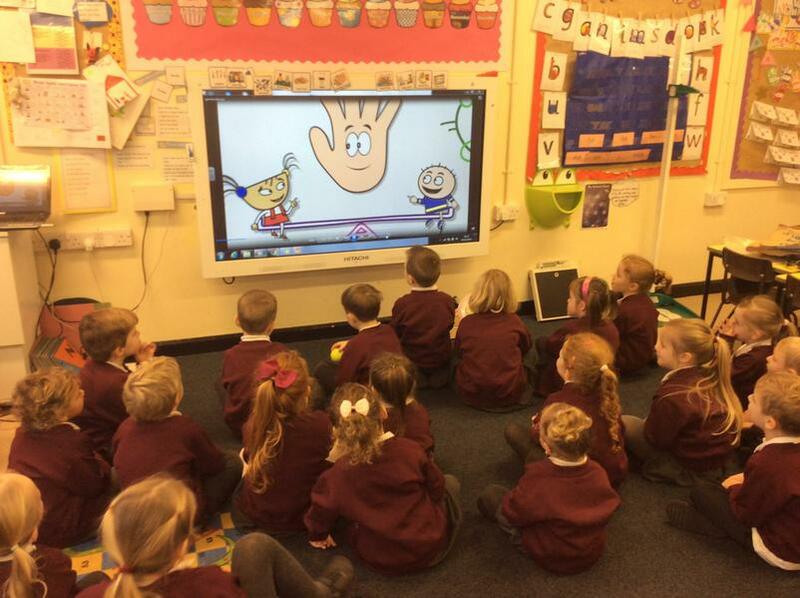 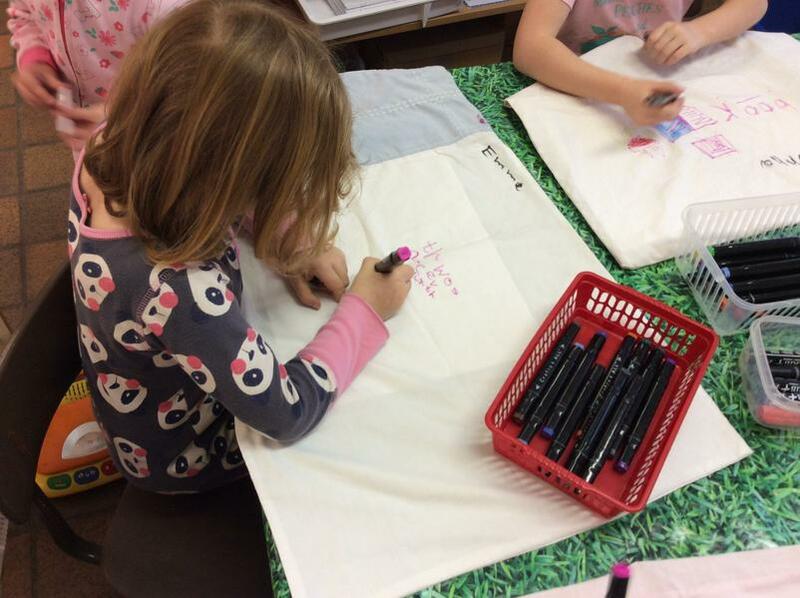 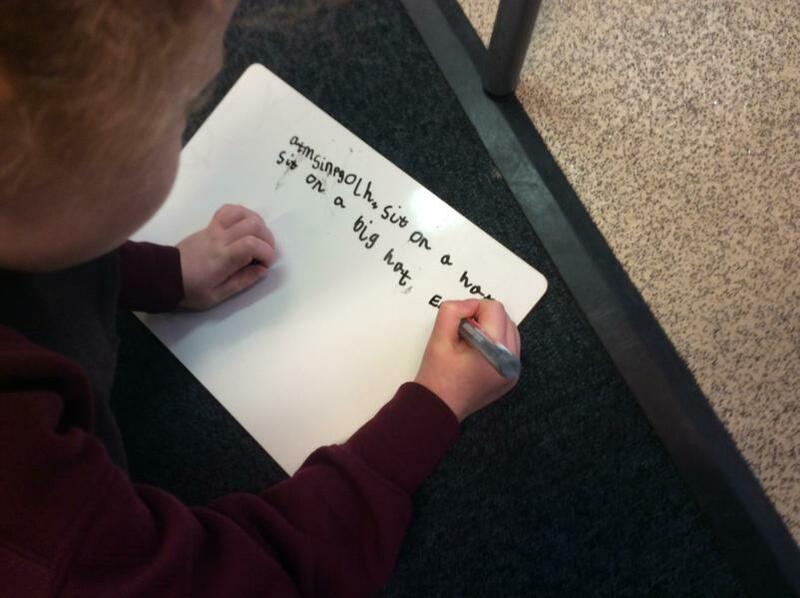 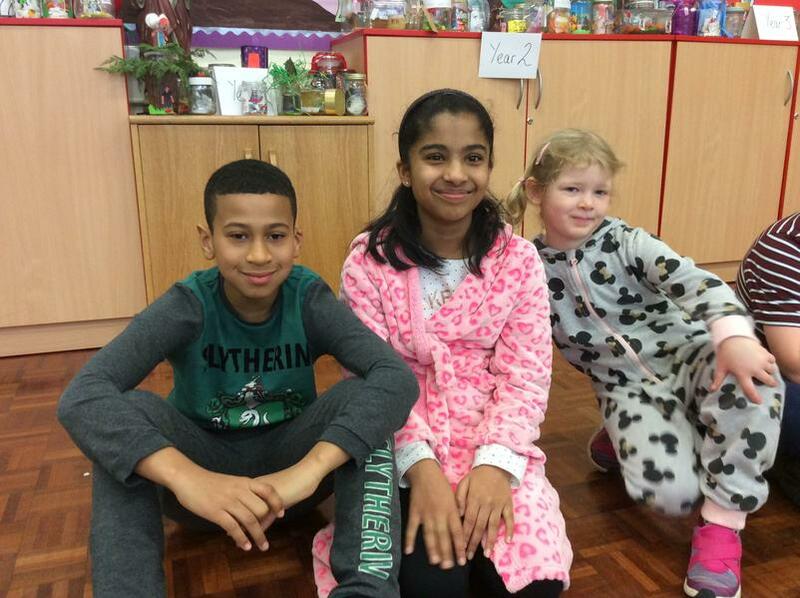 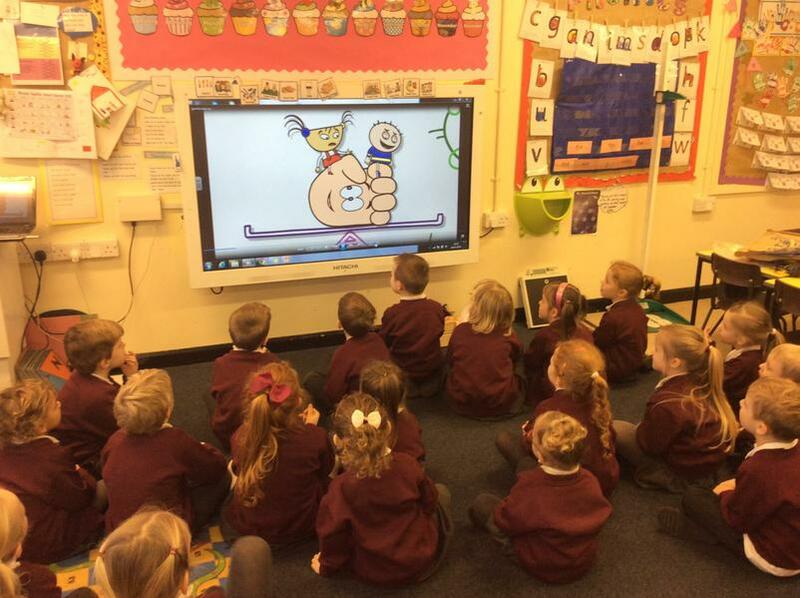 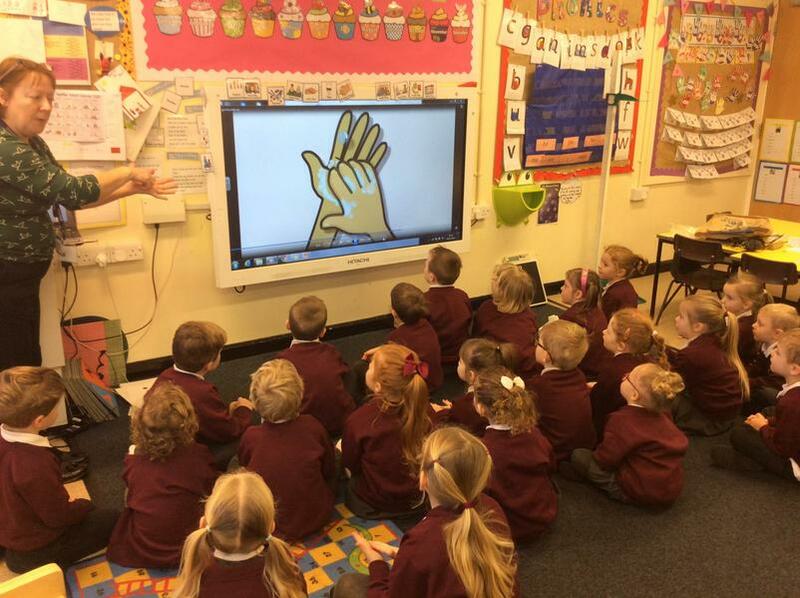 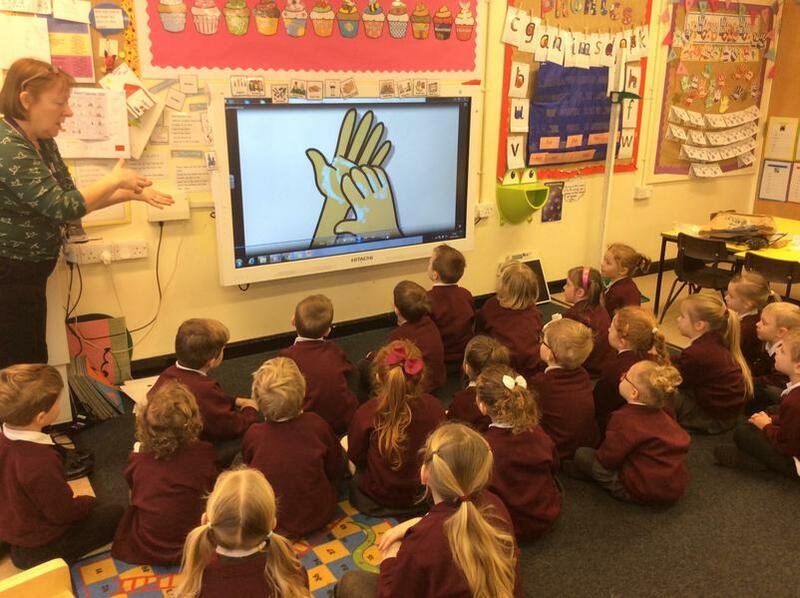 The children have been learning about e-safety to help them understand how to keep themselves safe when using the internet and other electronic devices. 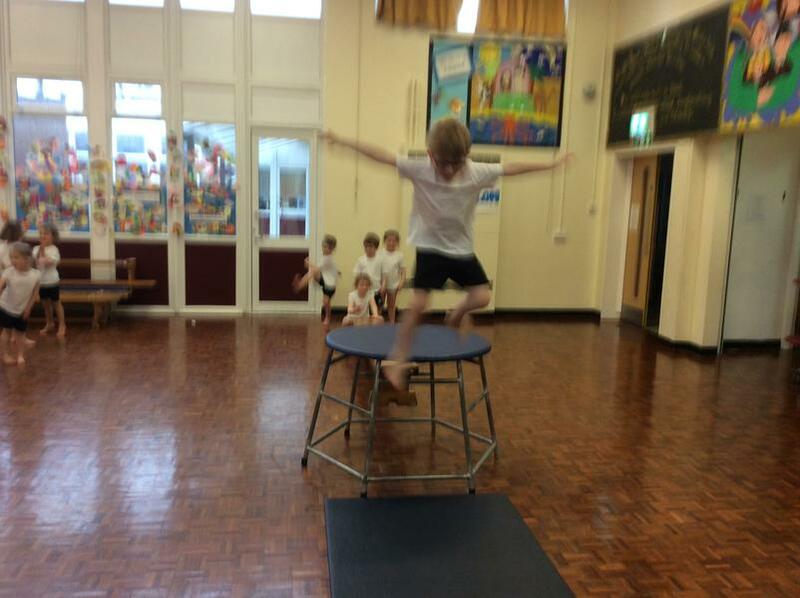 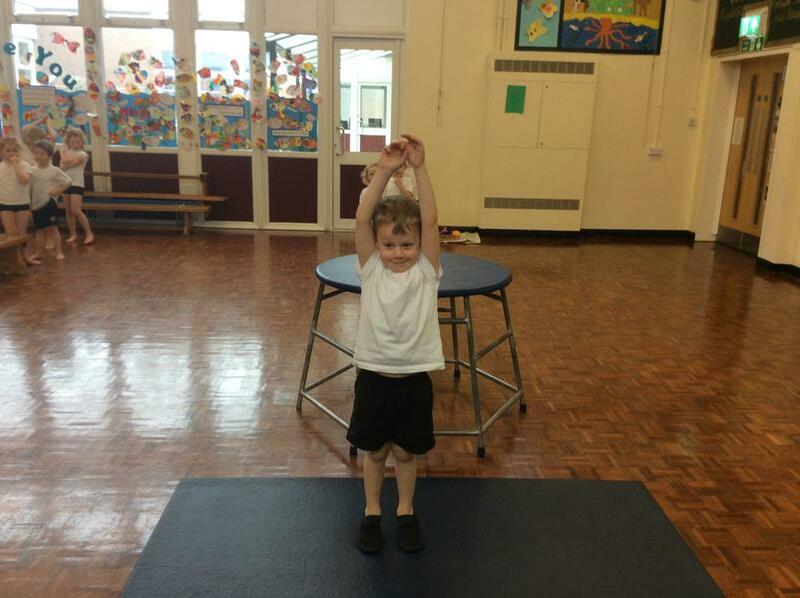 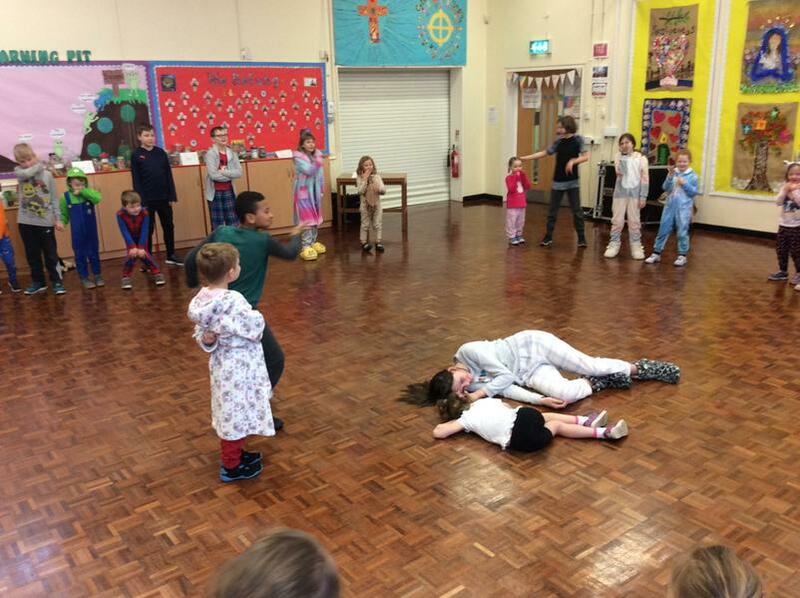 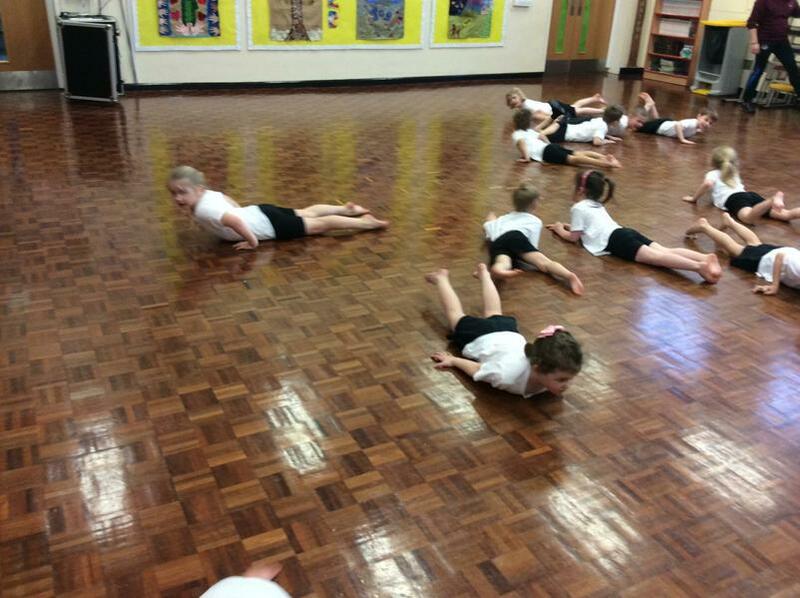 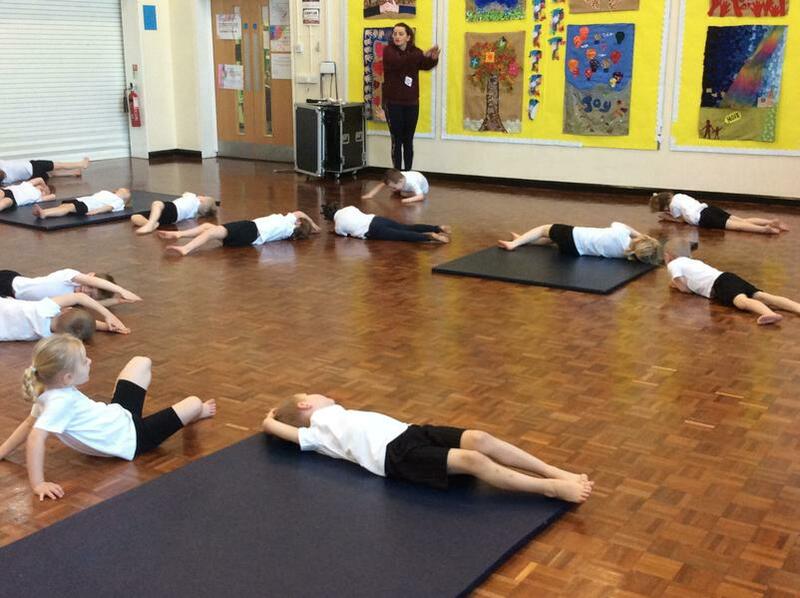 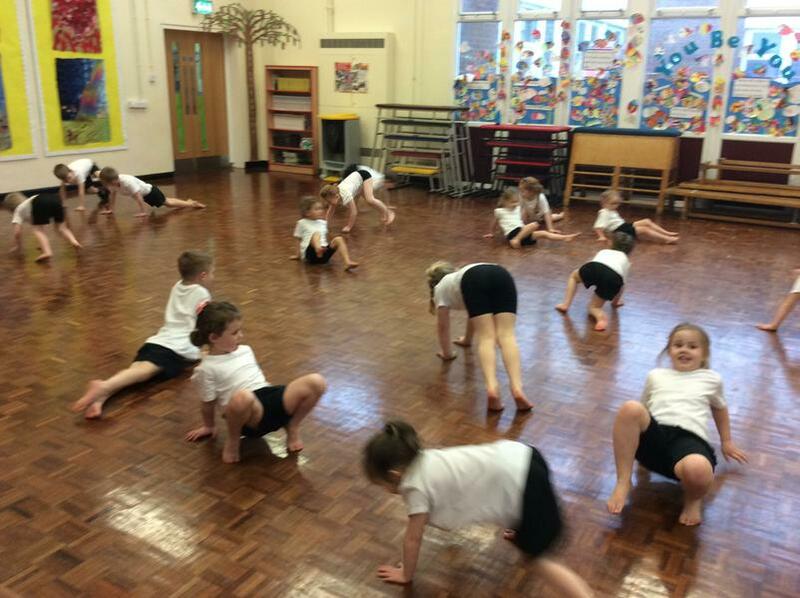 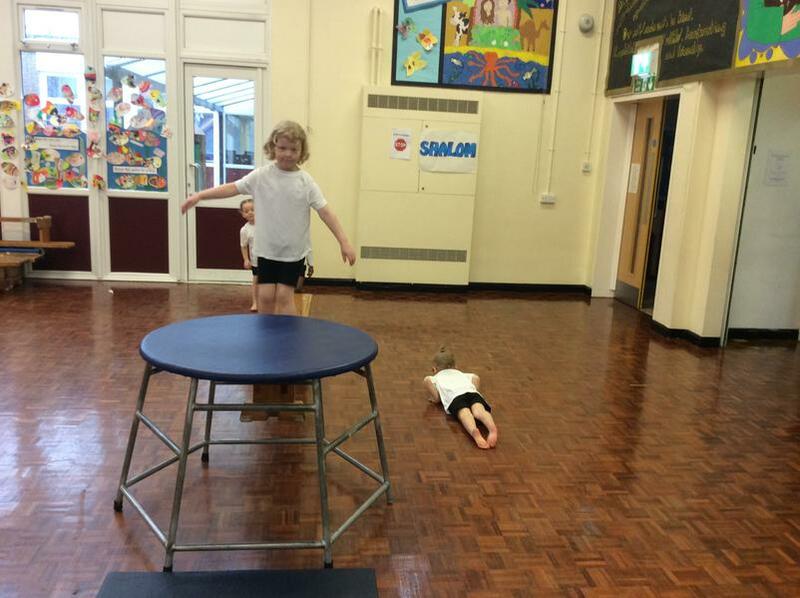 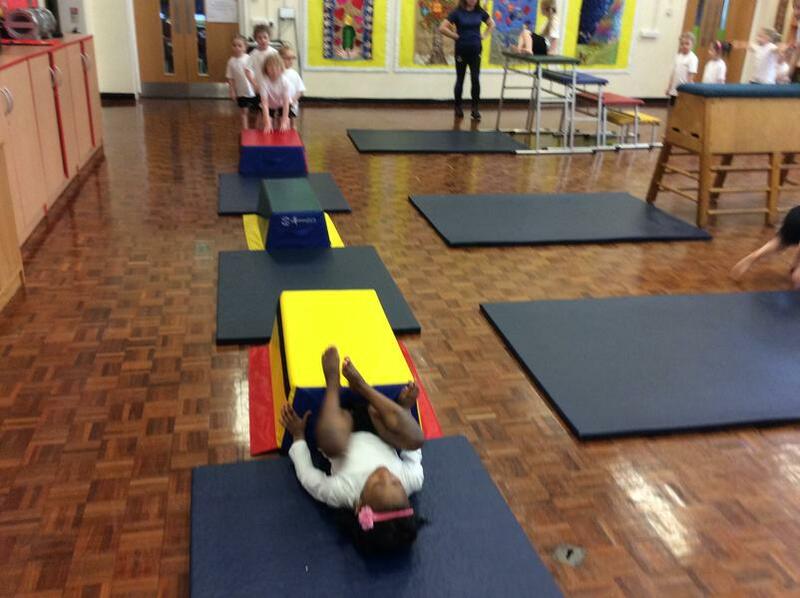 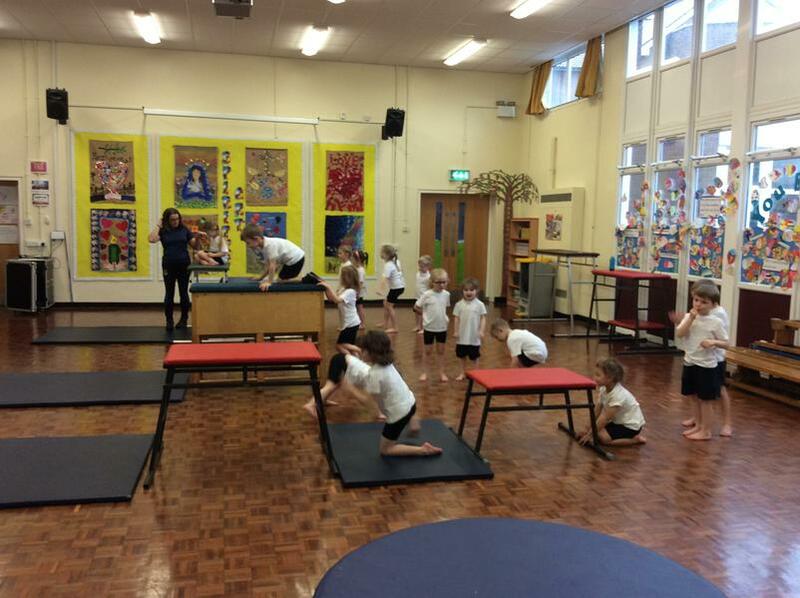 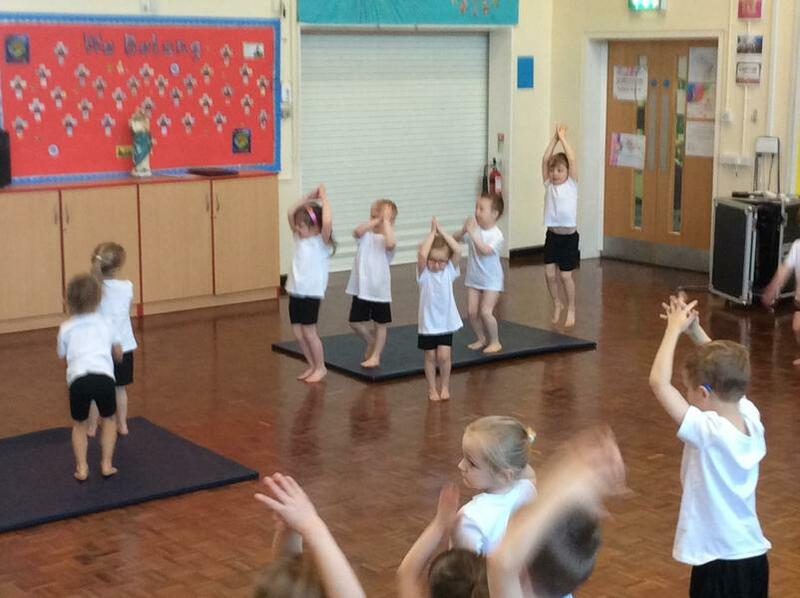 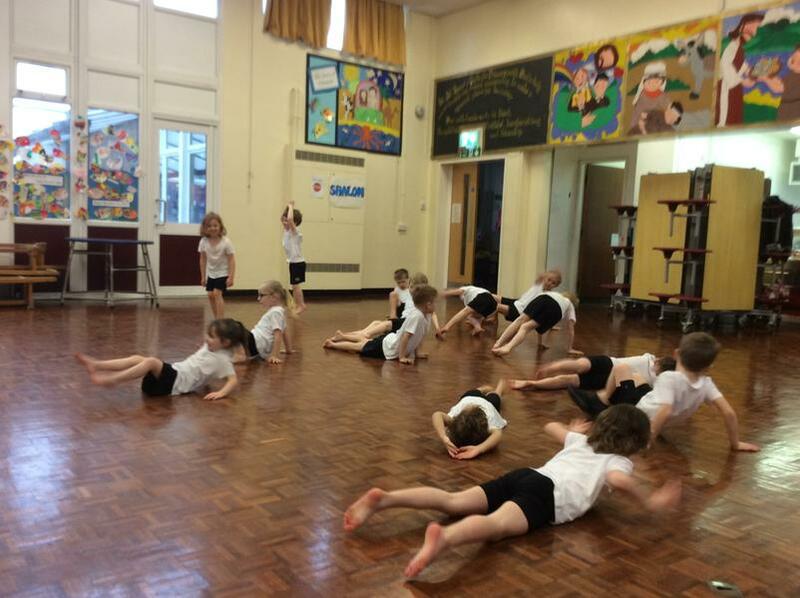 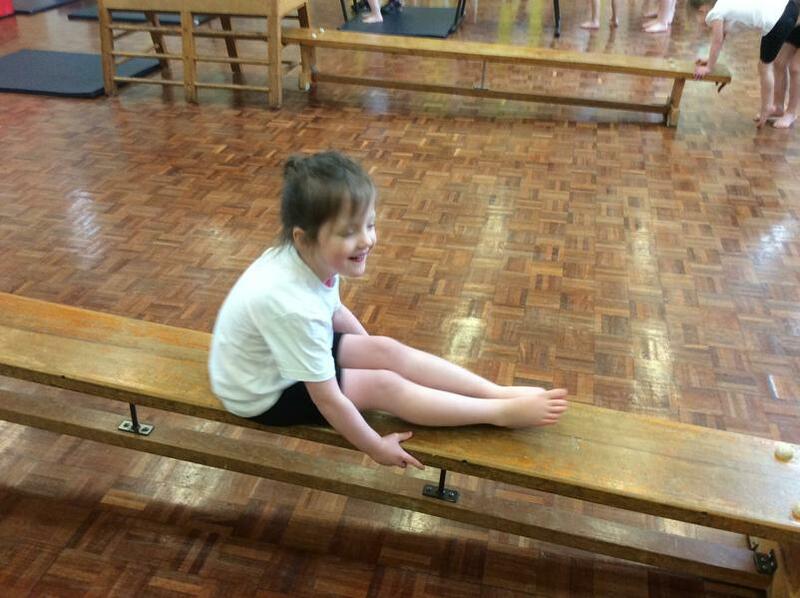 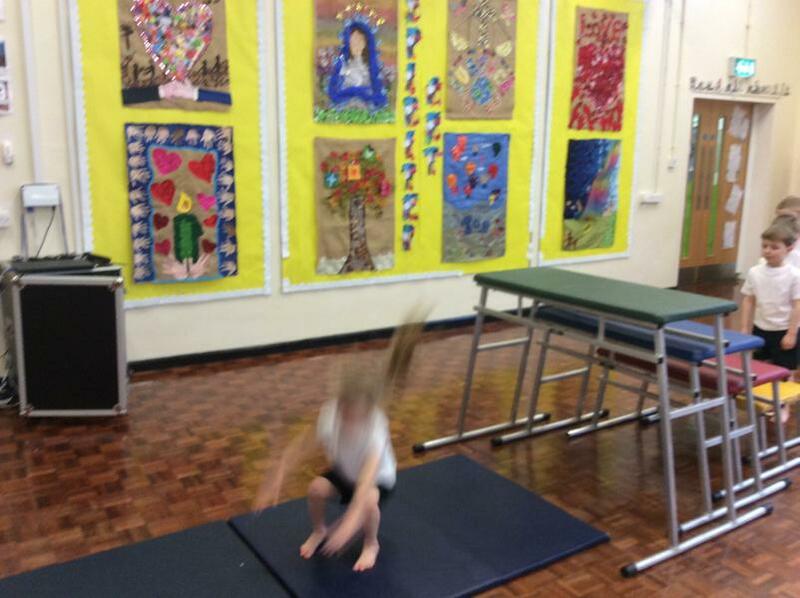 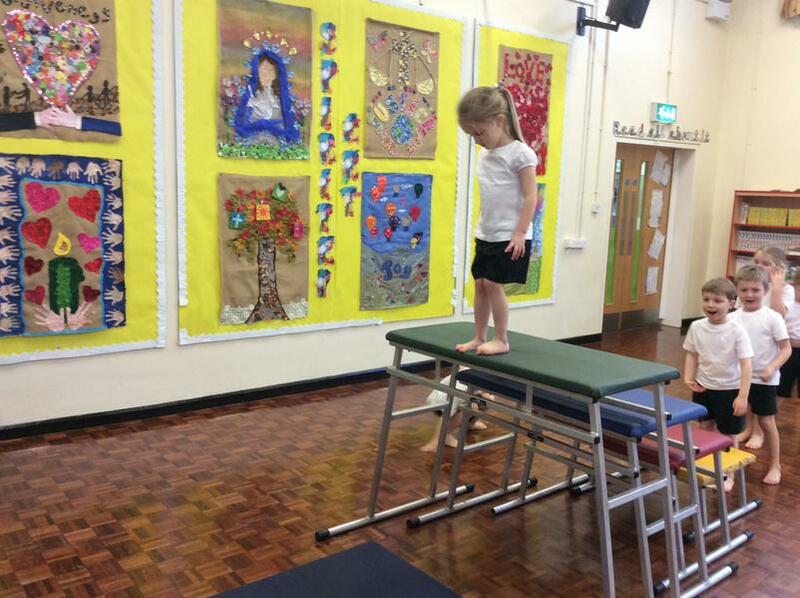 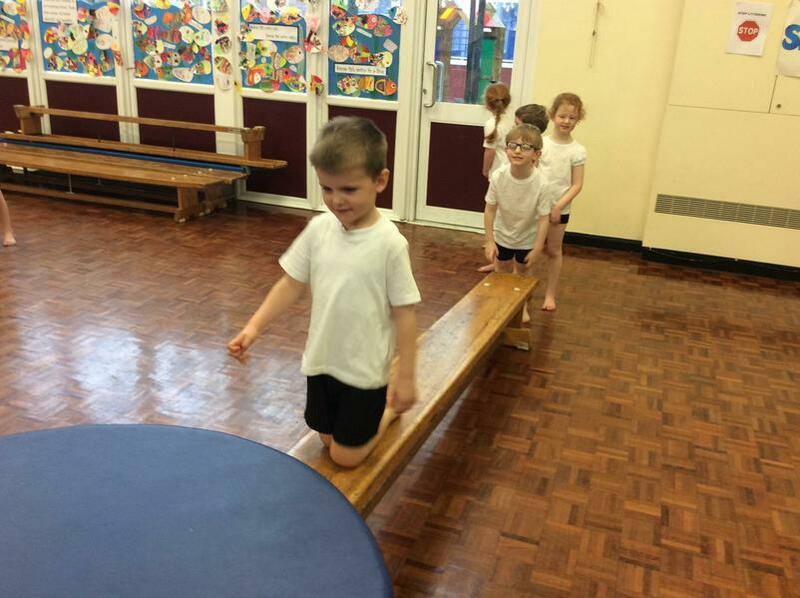 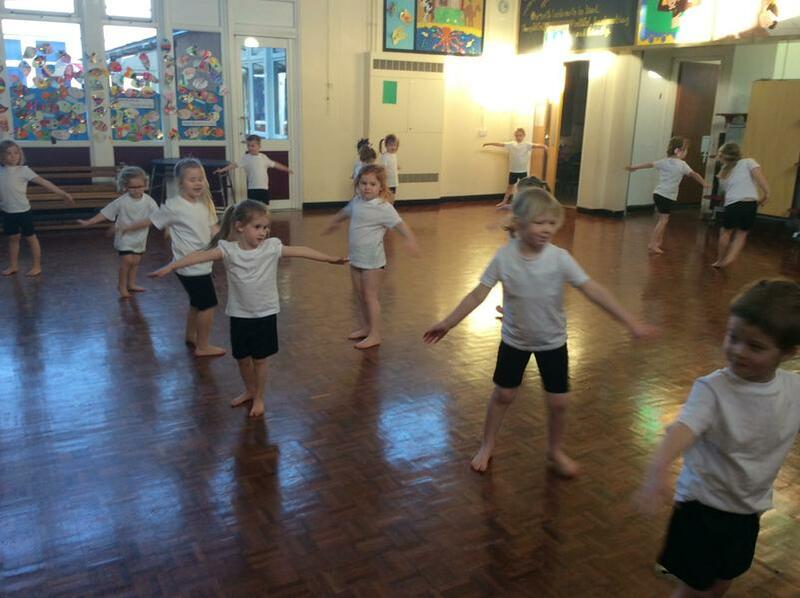 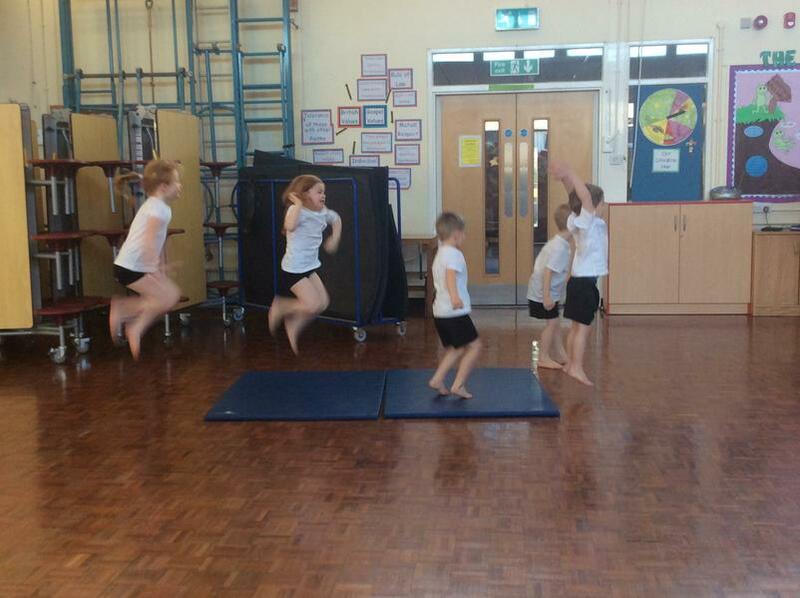 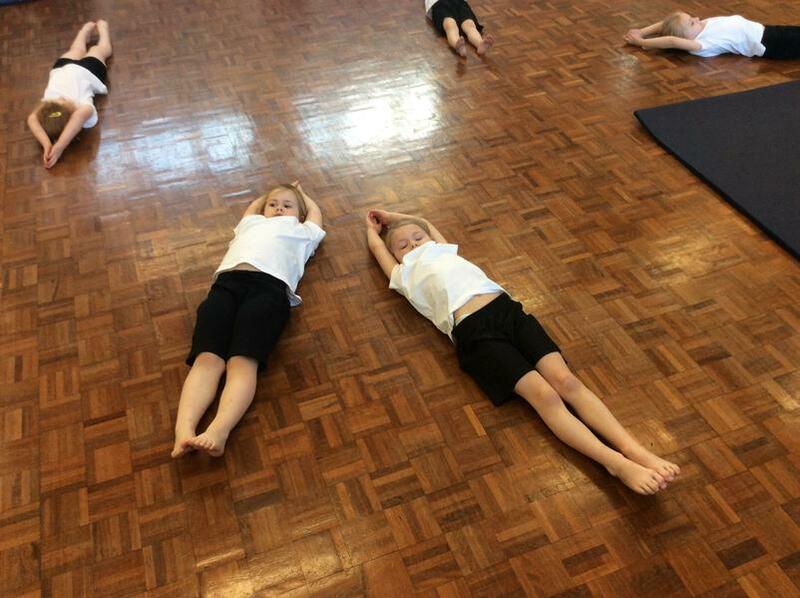 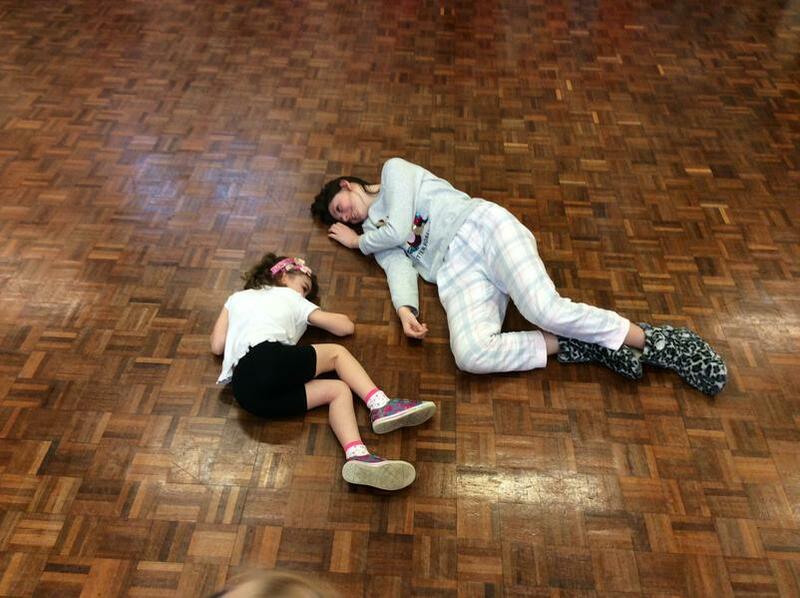 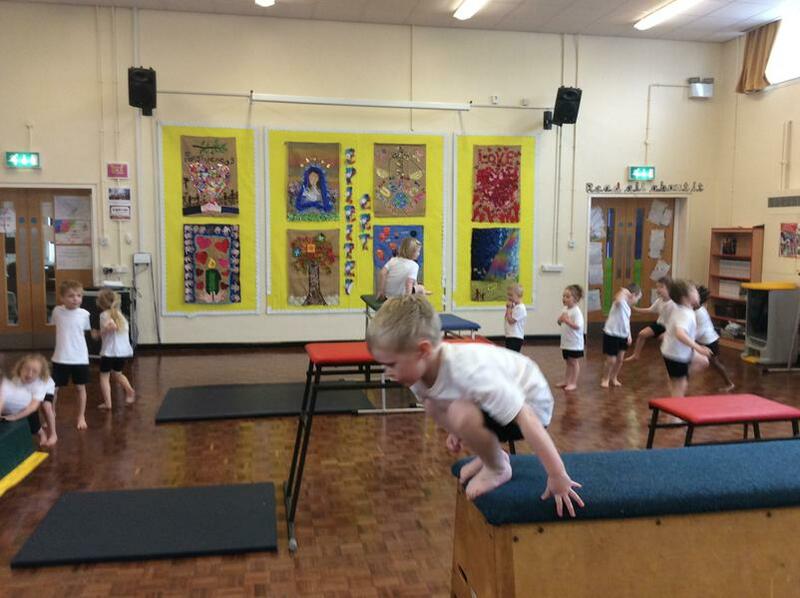 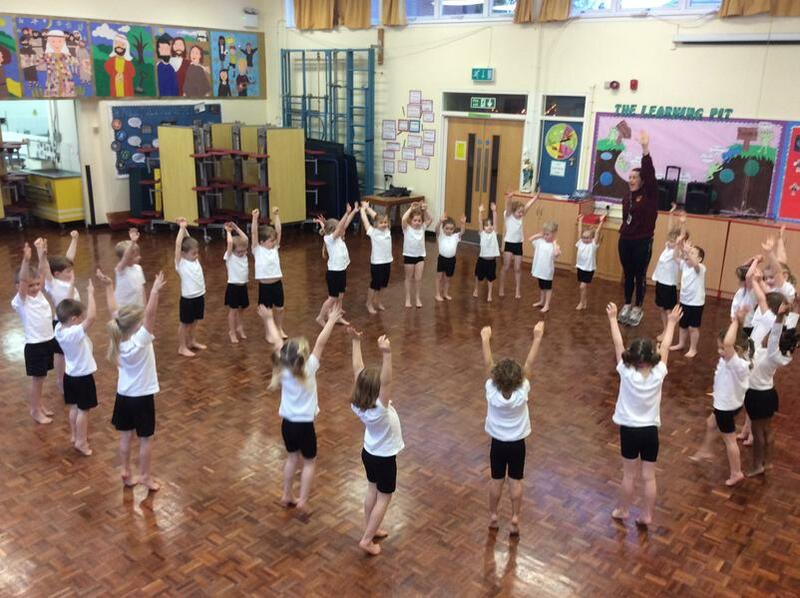 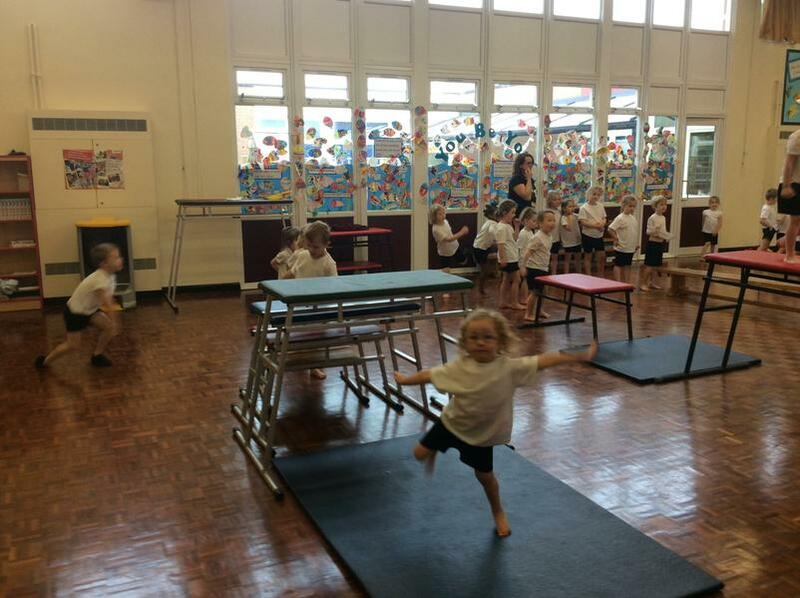 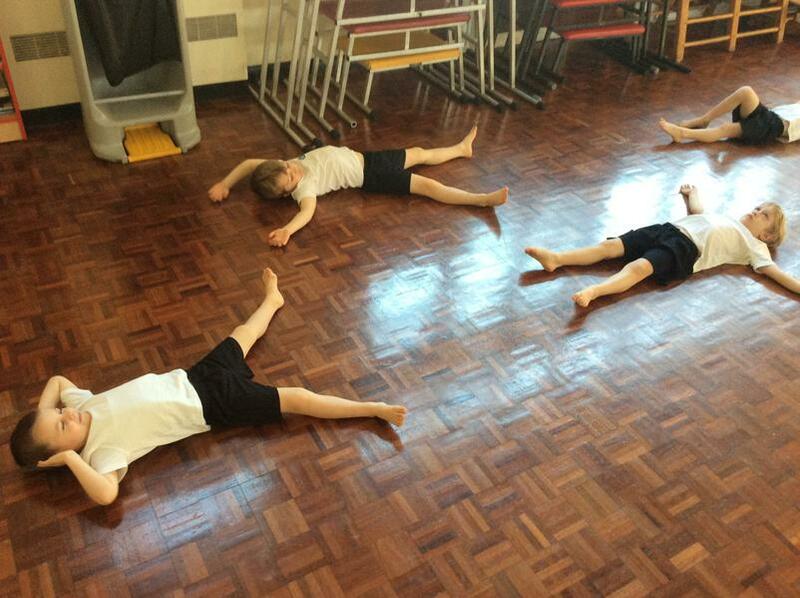 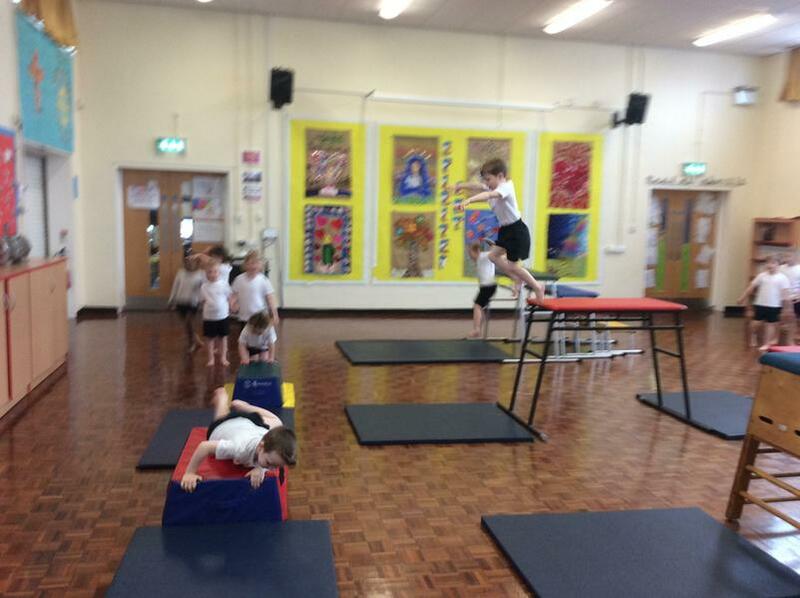 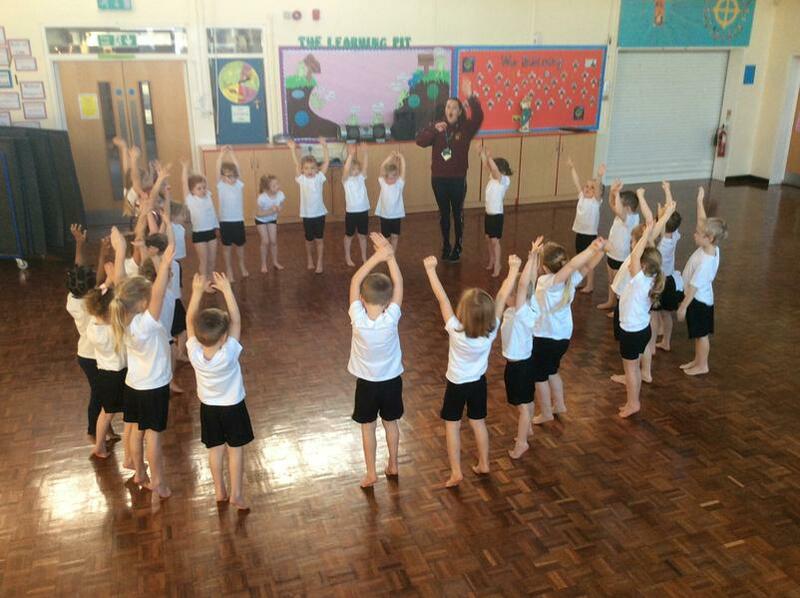 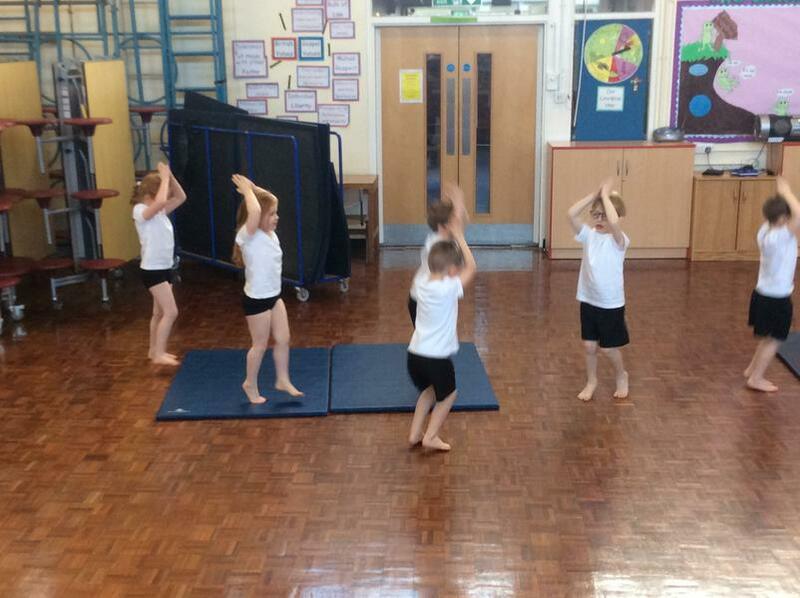 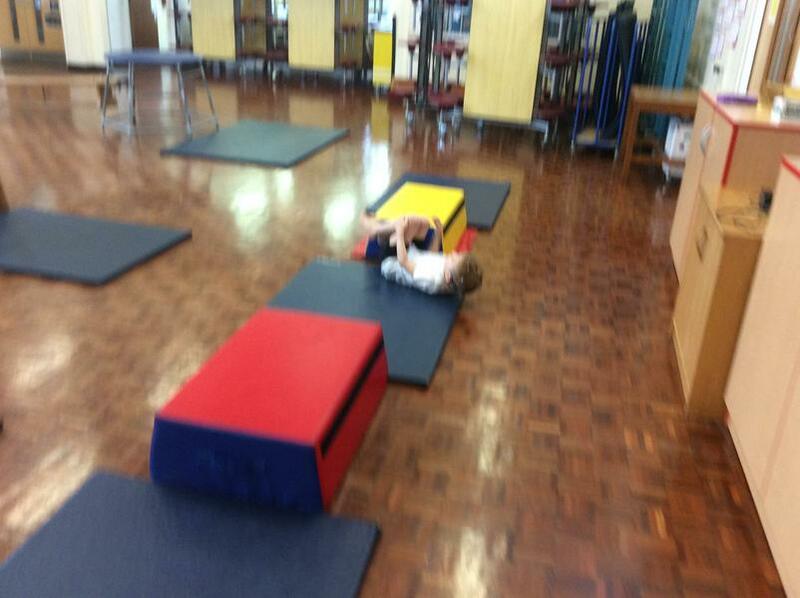 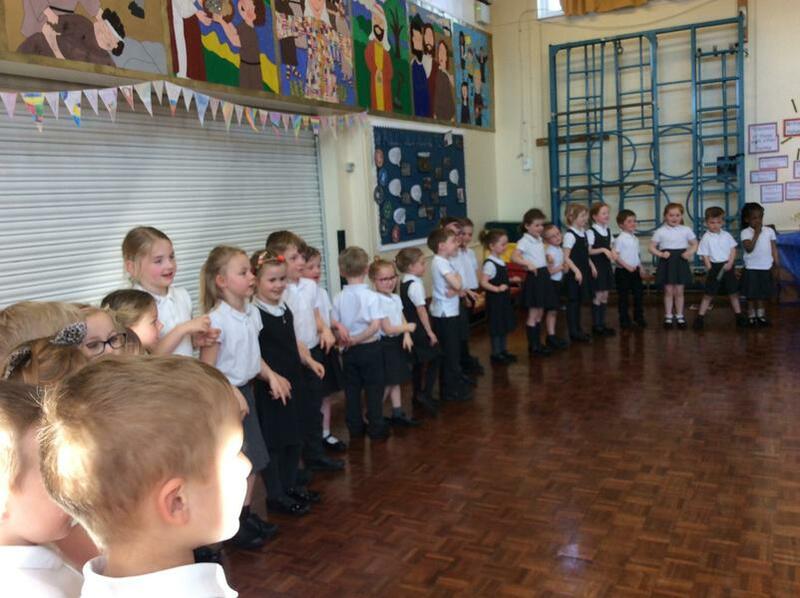 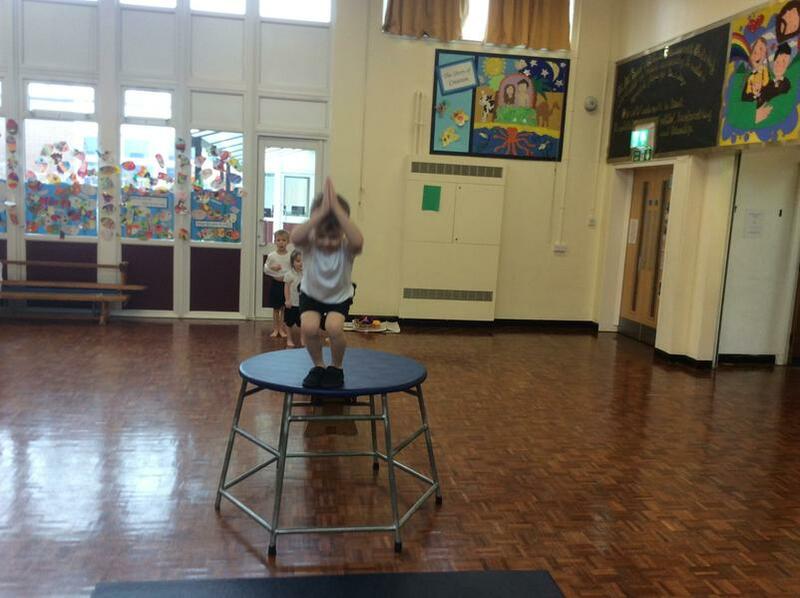 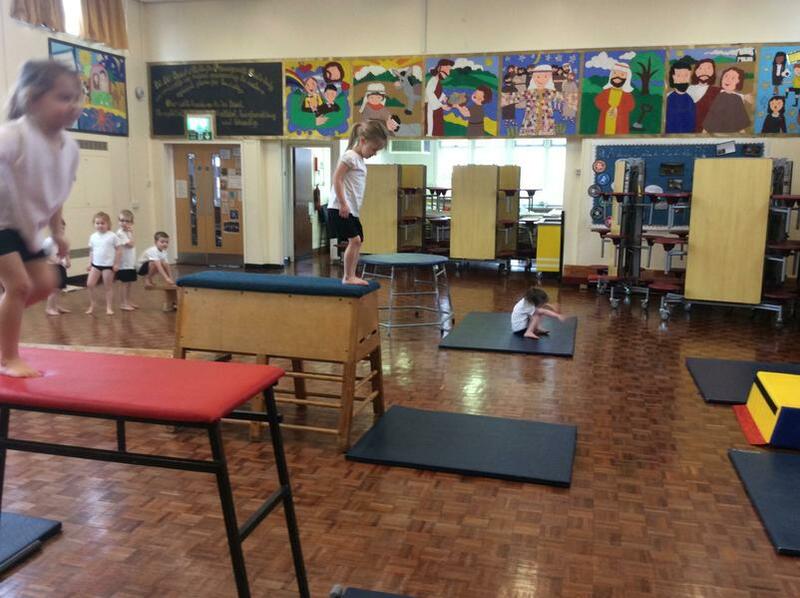 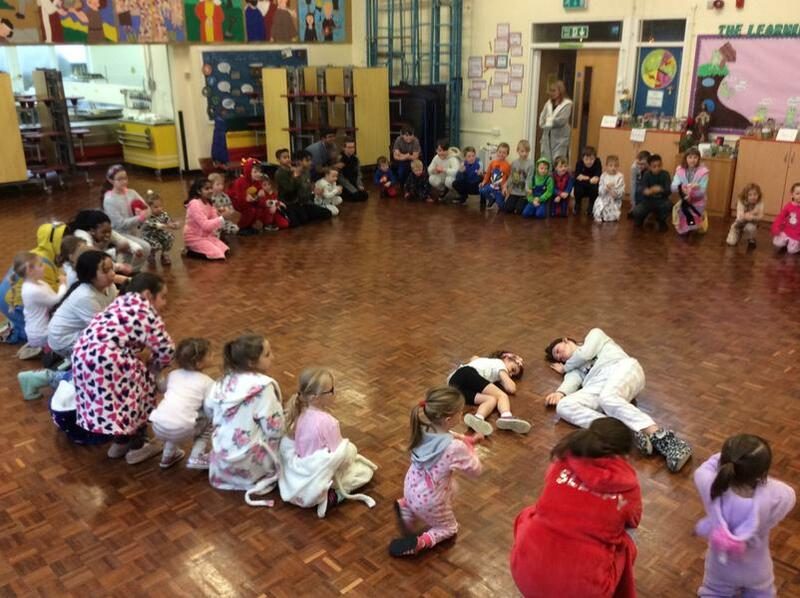 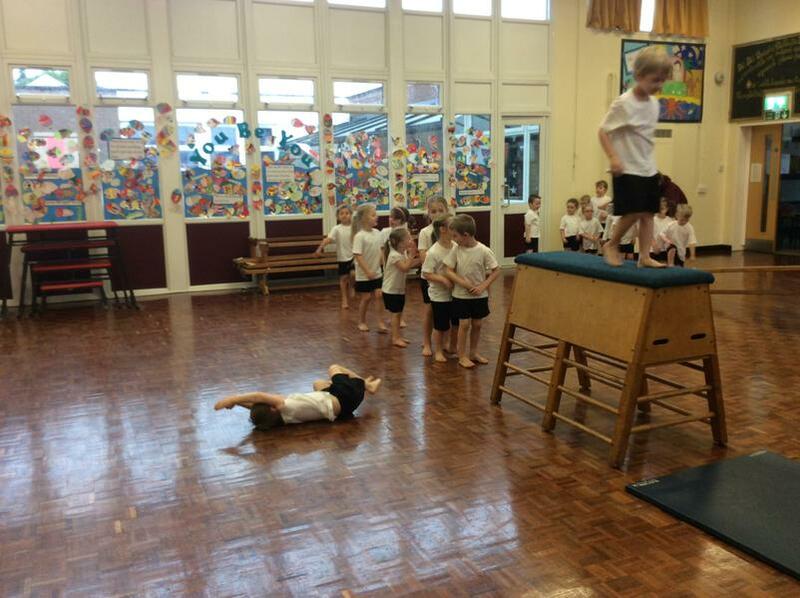 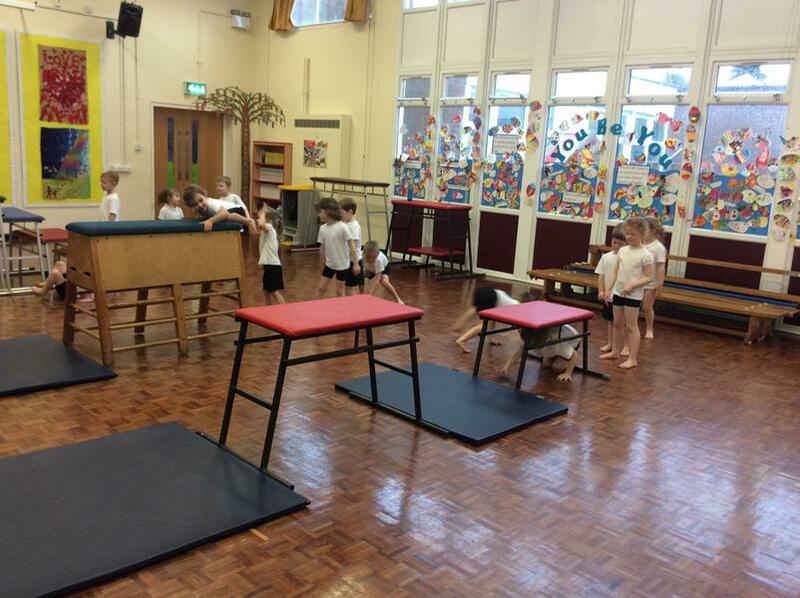 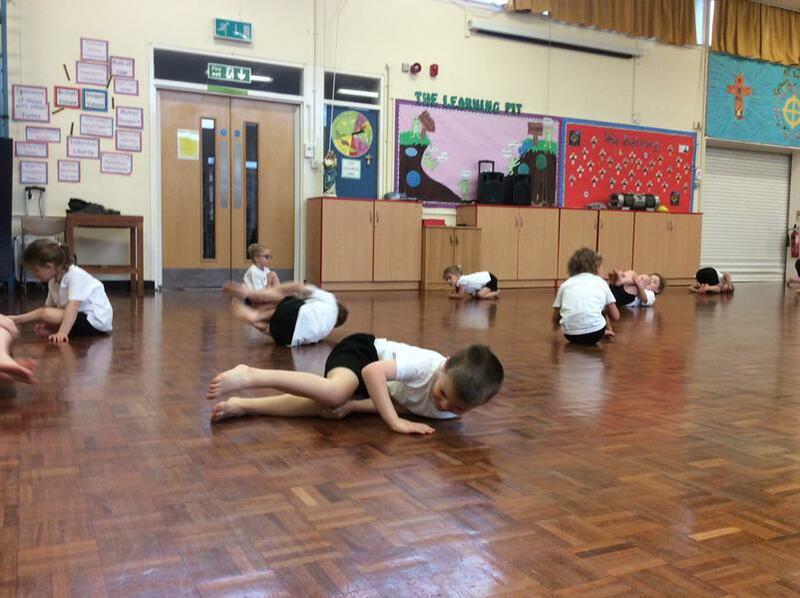 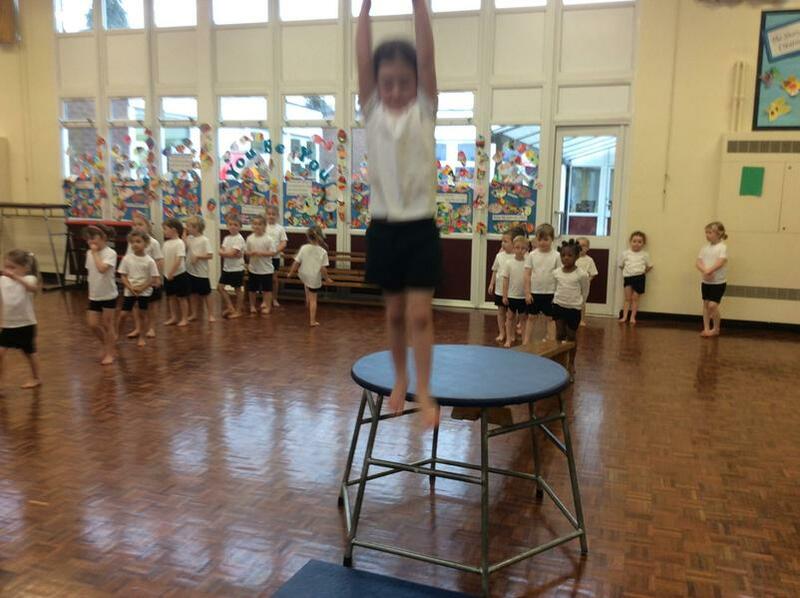 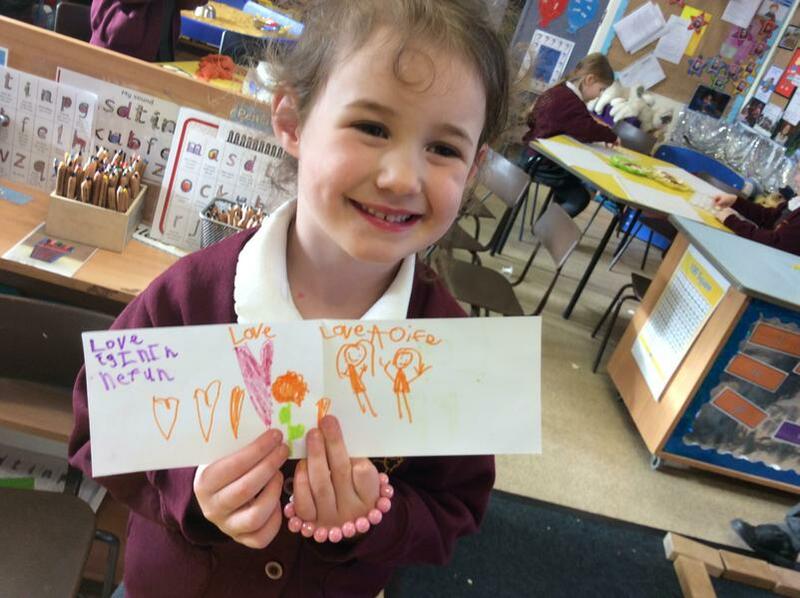 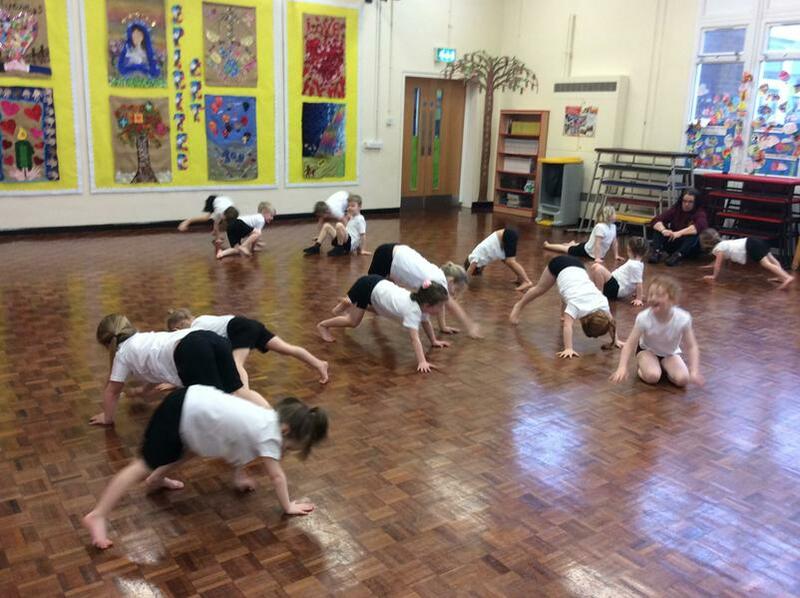 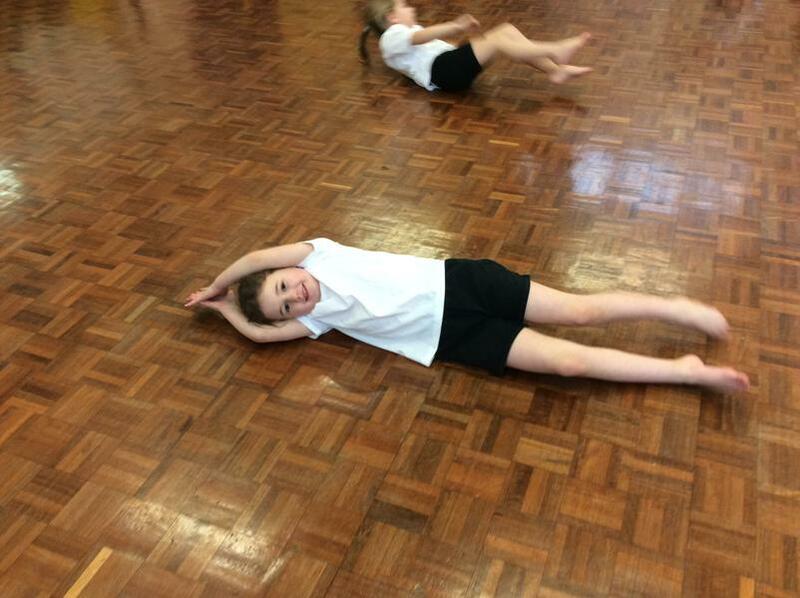 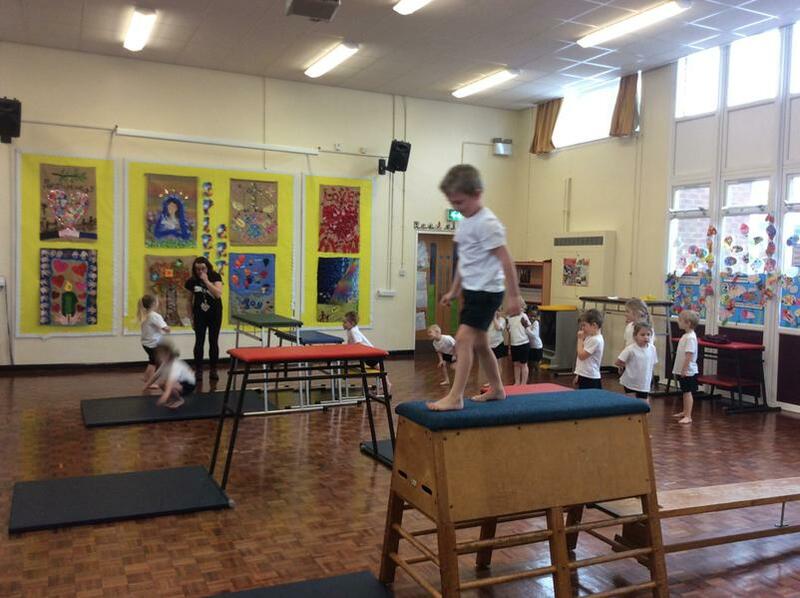 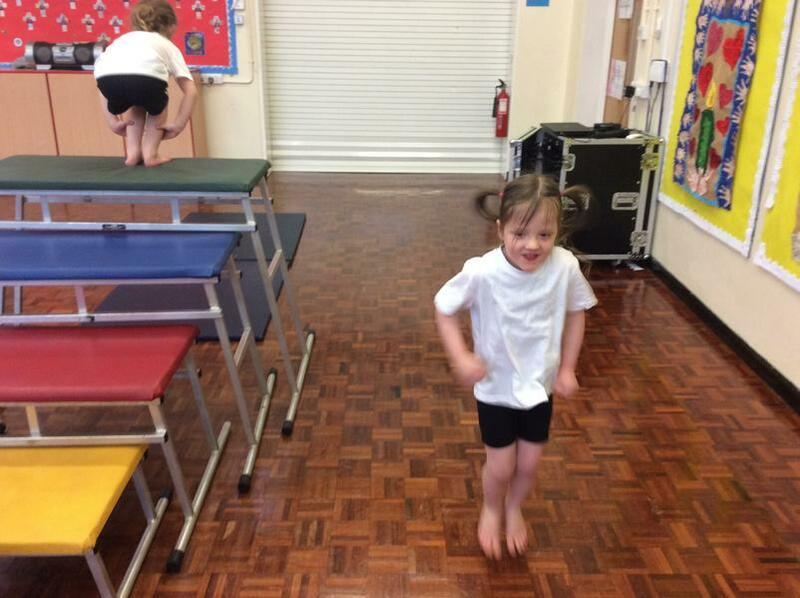 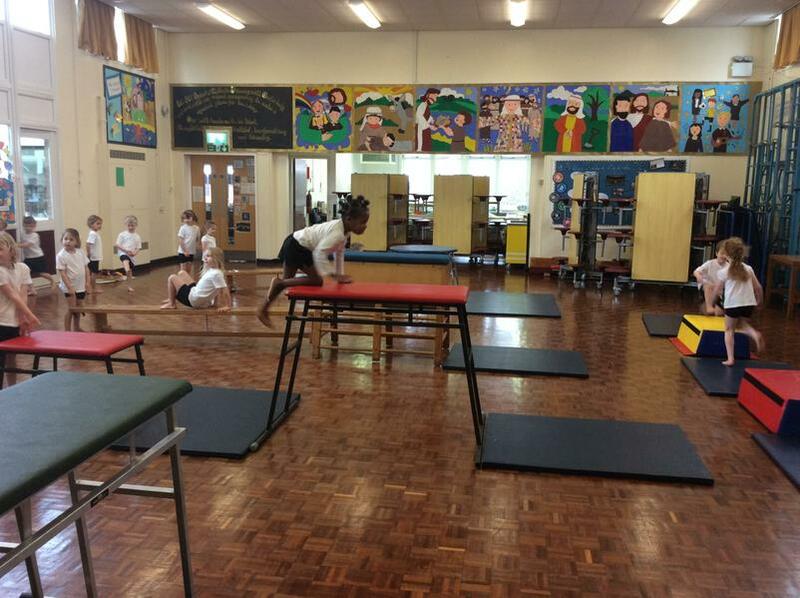 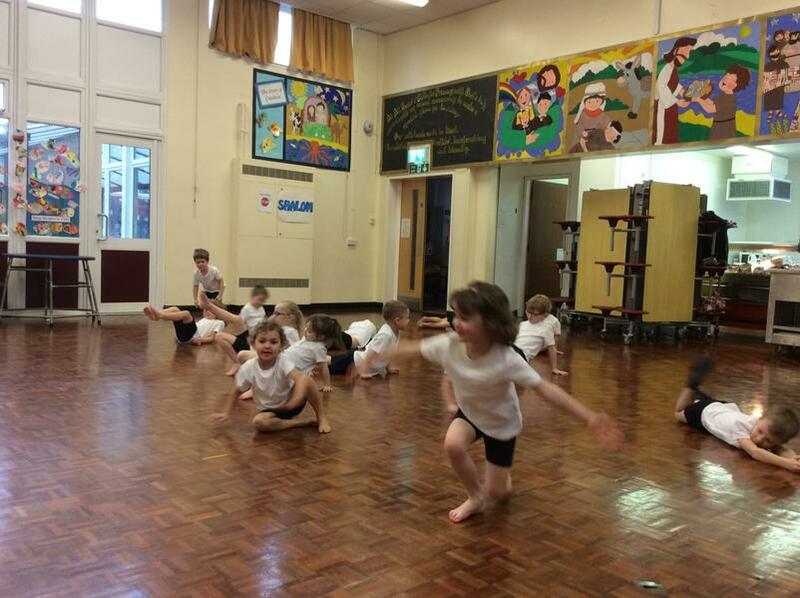 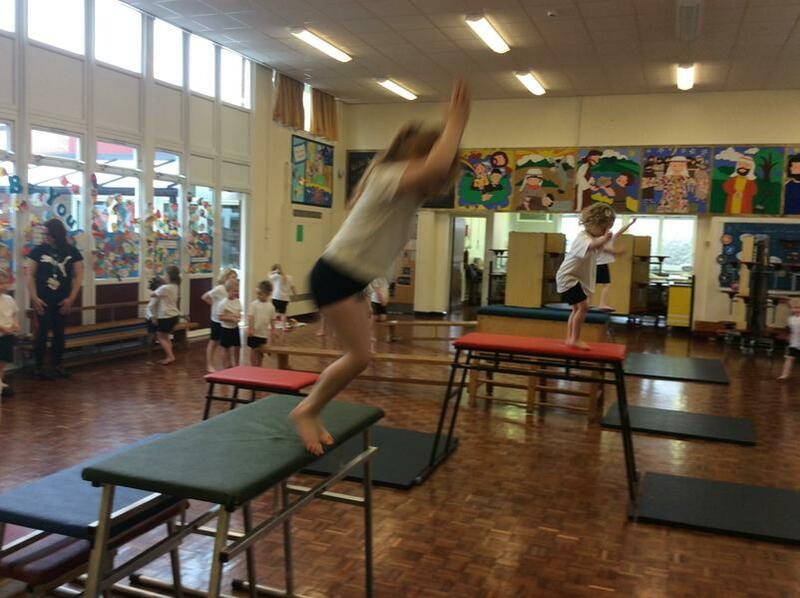 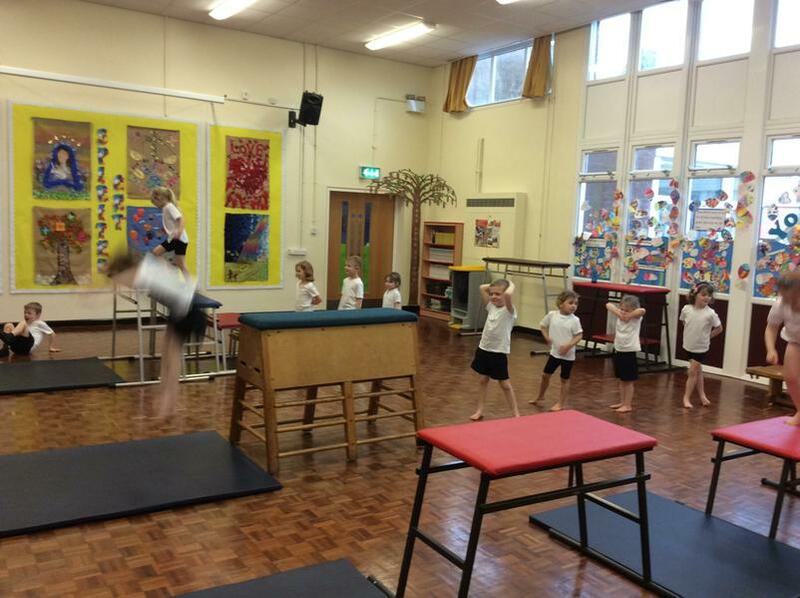 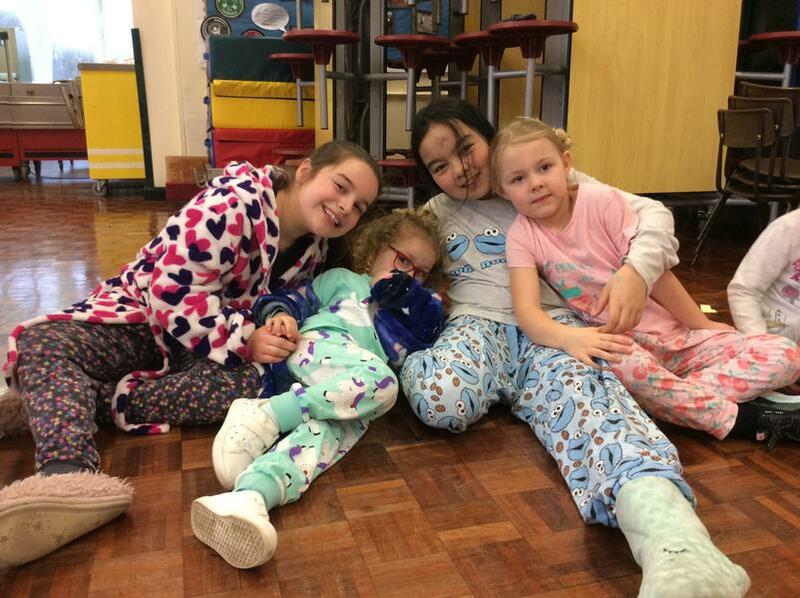 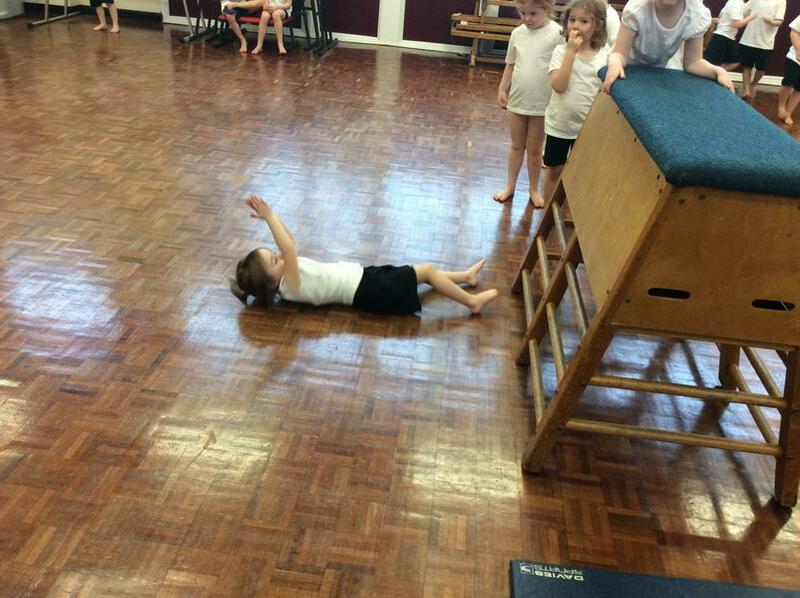 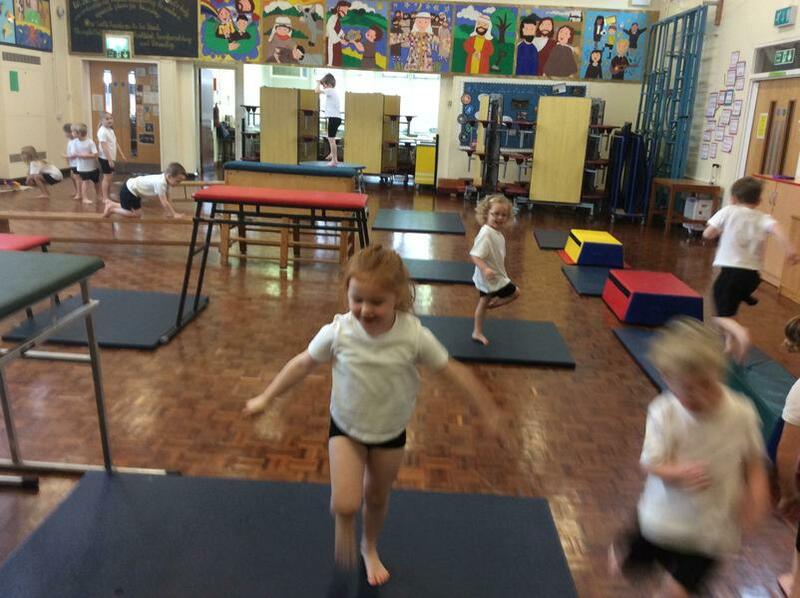 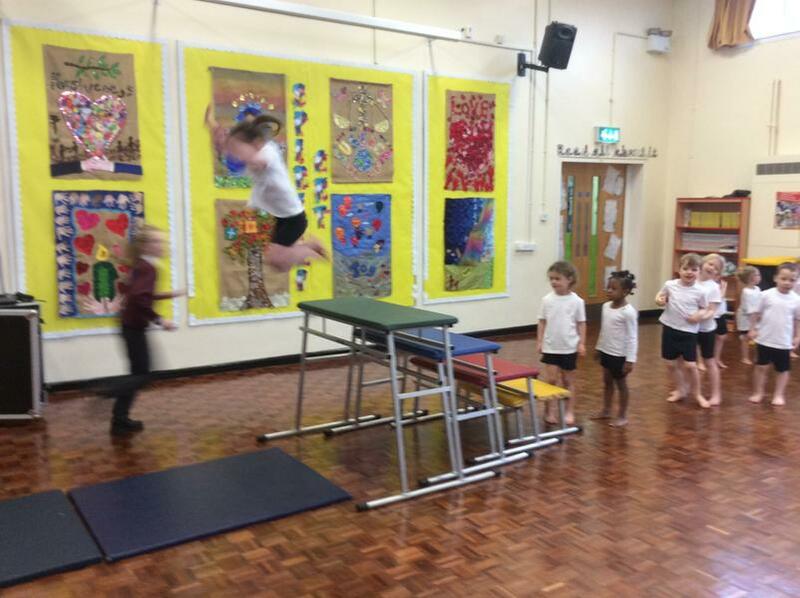 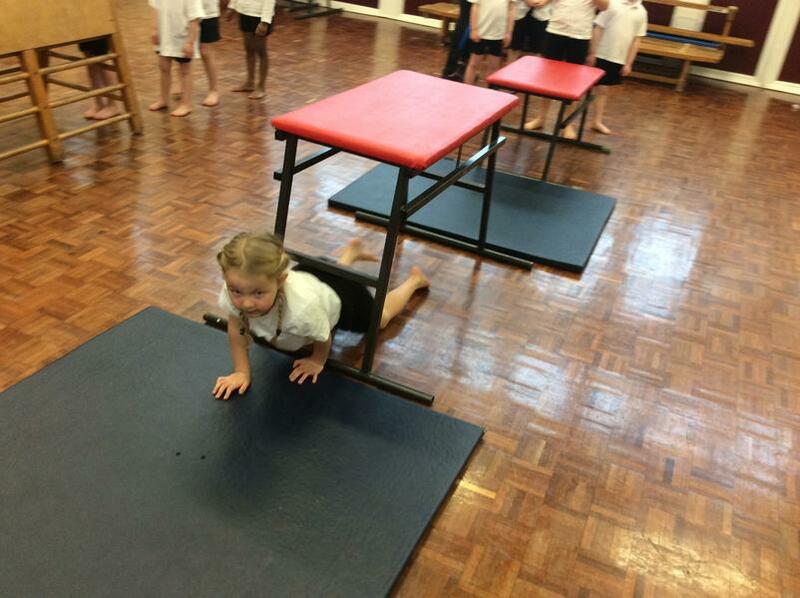 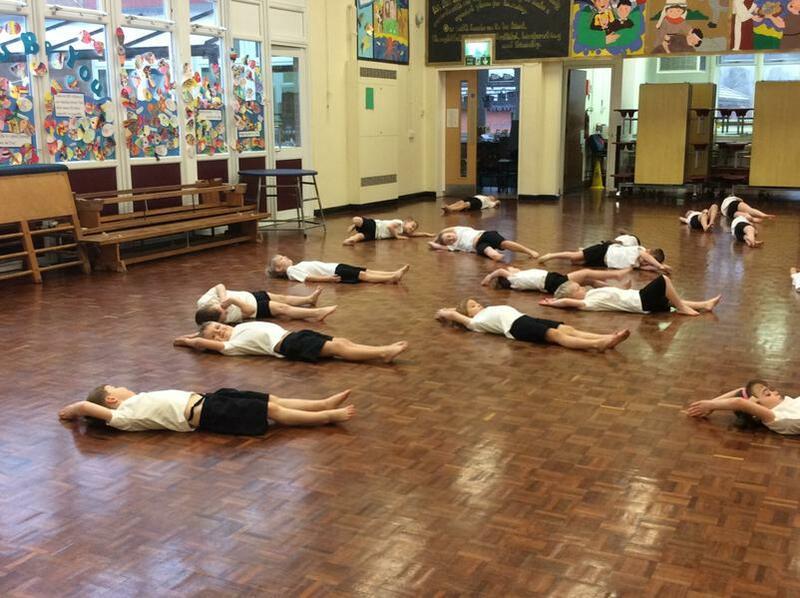 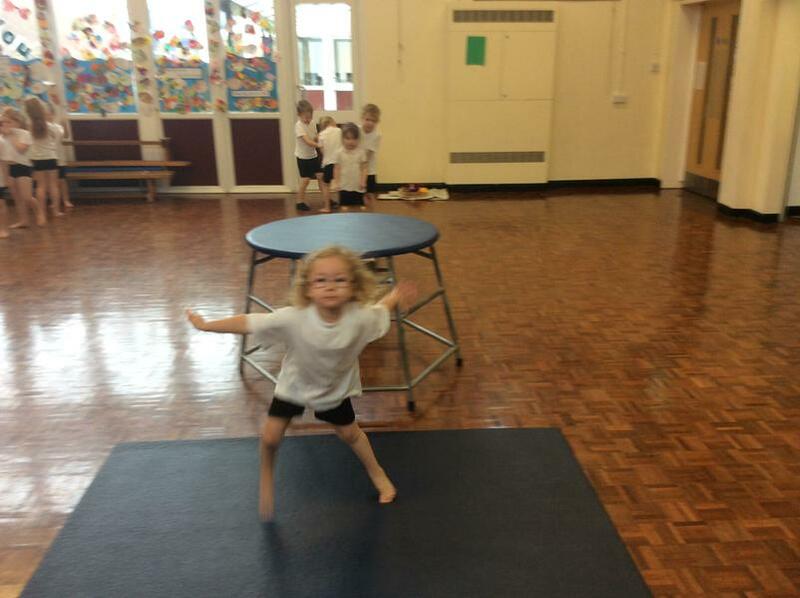 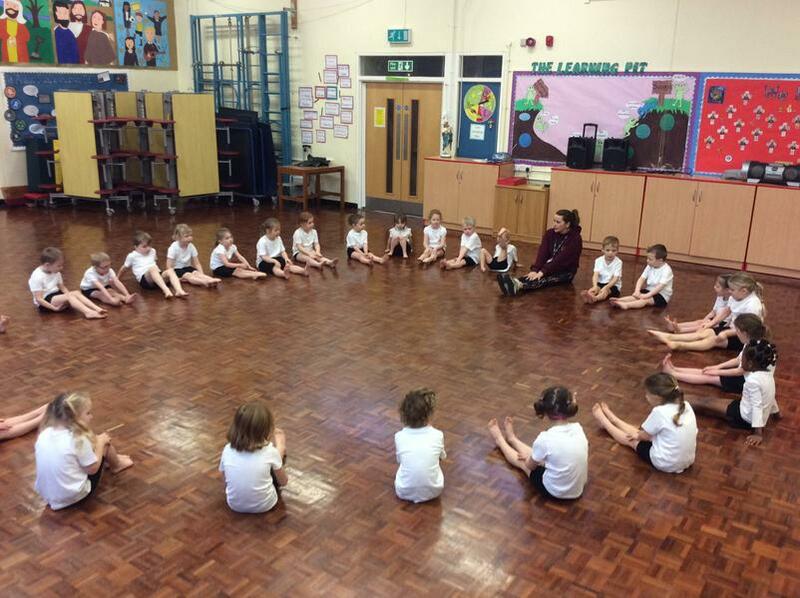 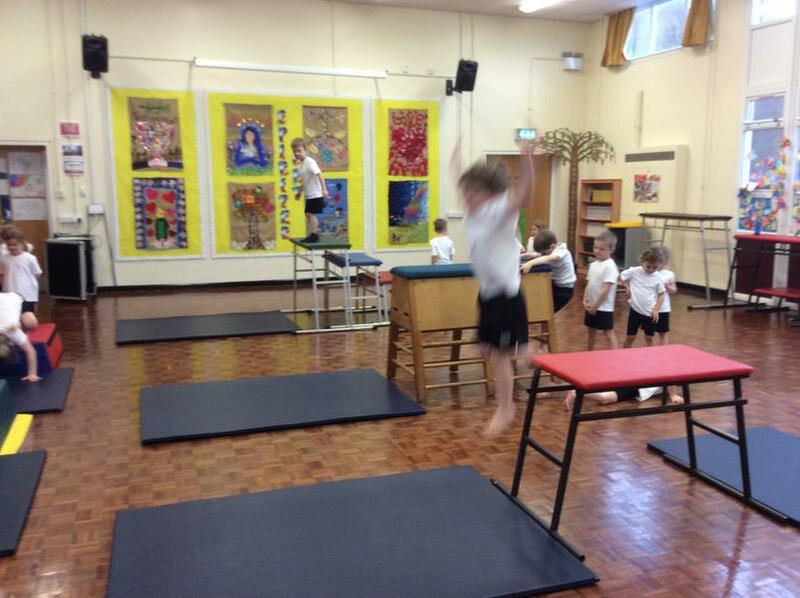 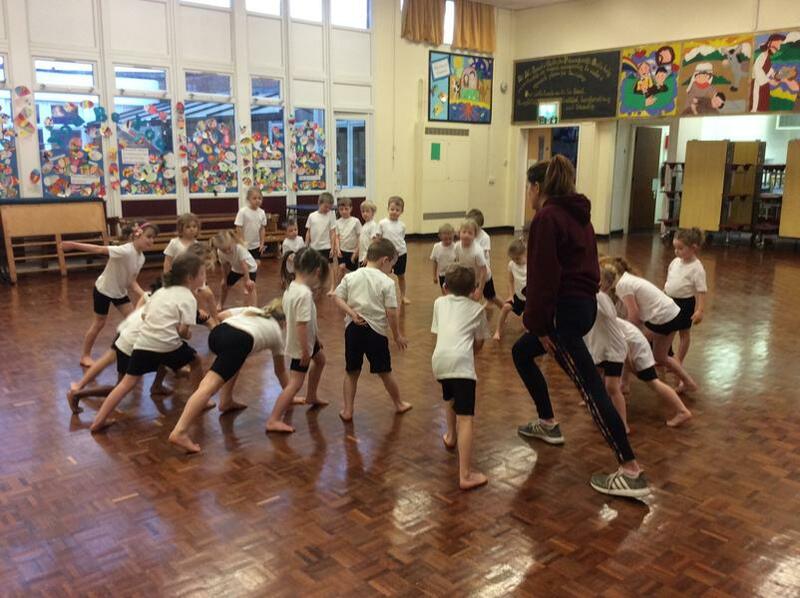 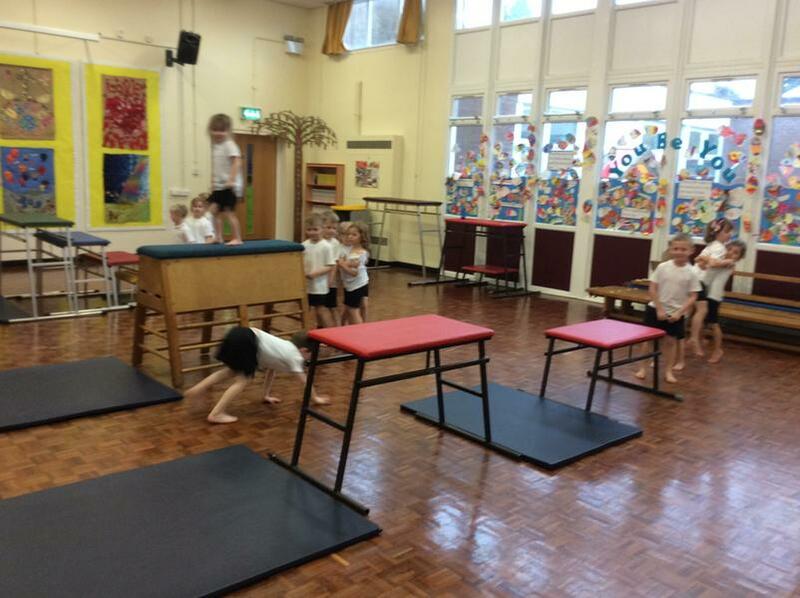 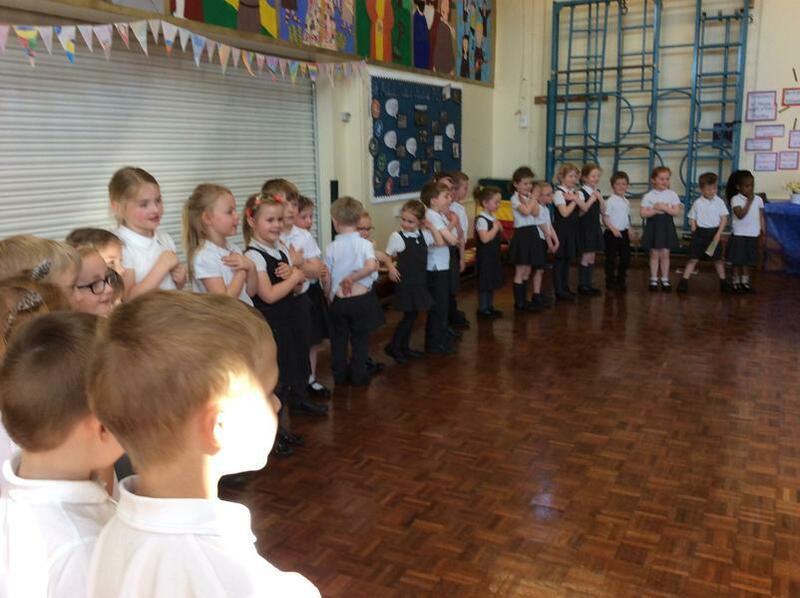 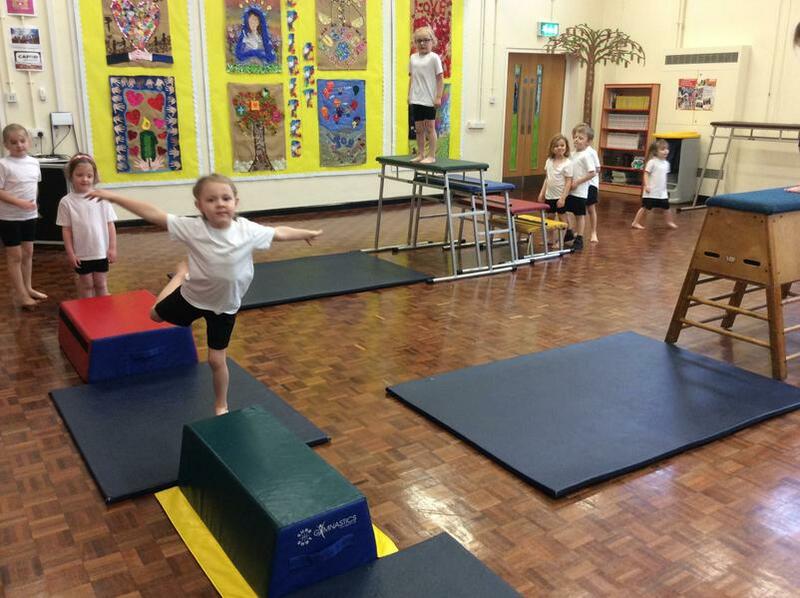 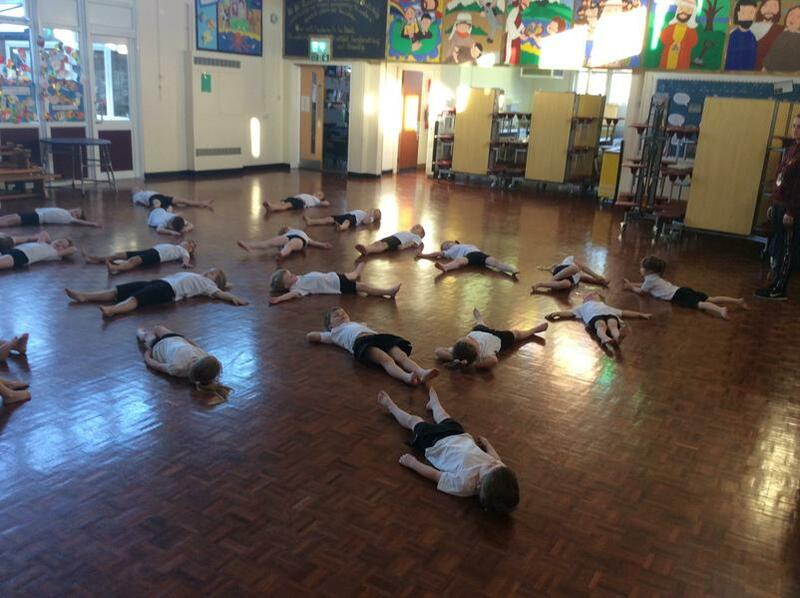 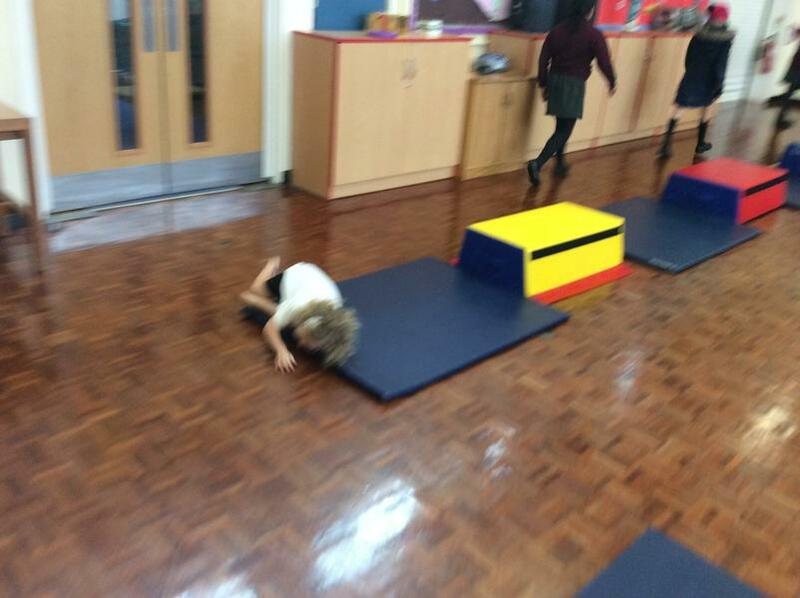 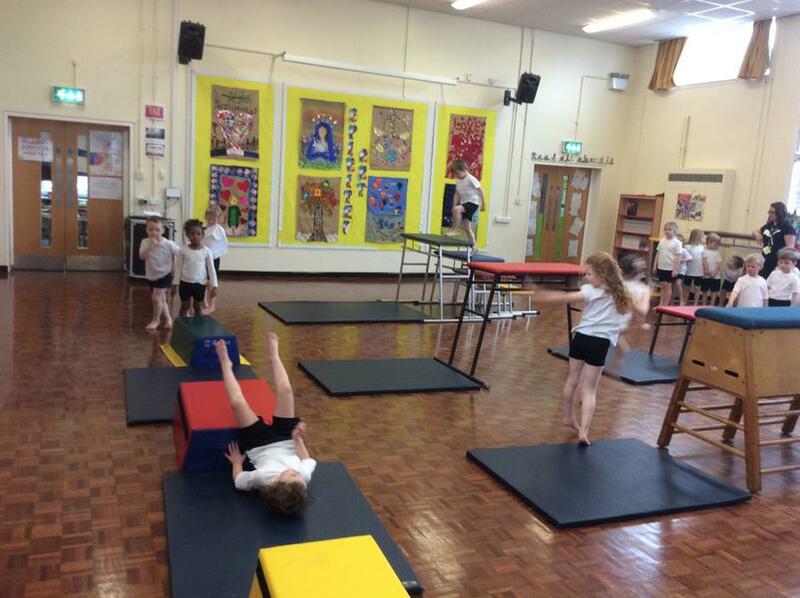 We have been working hard during our gymnastic sessions . 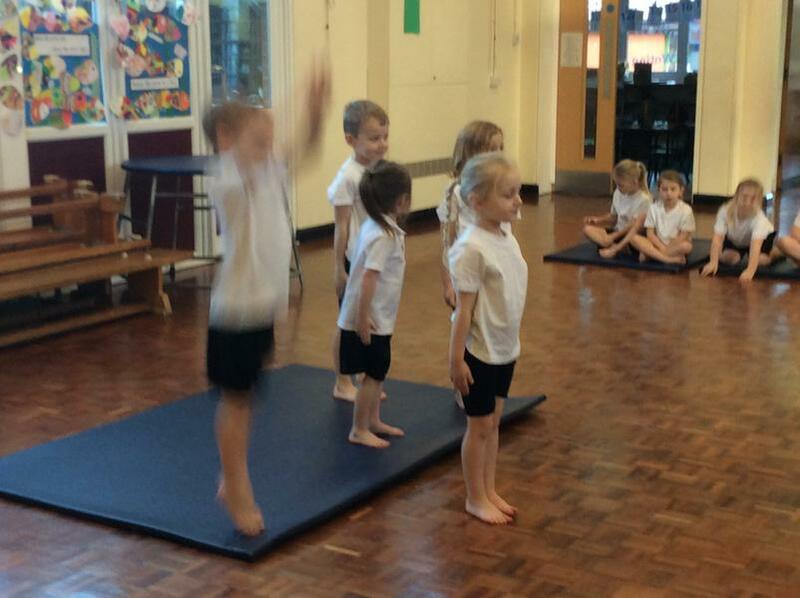 We have been developing our gymnastic techniques. 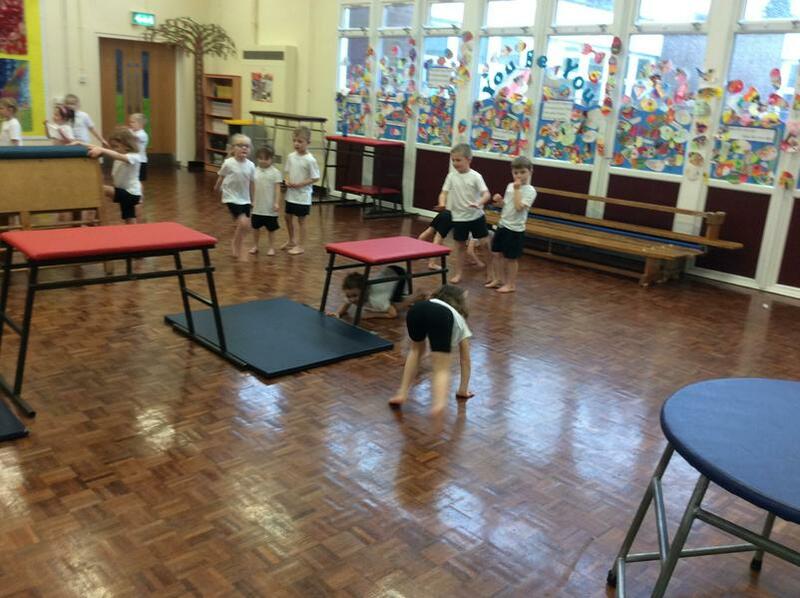 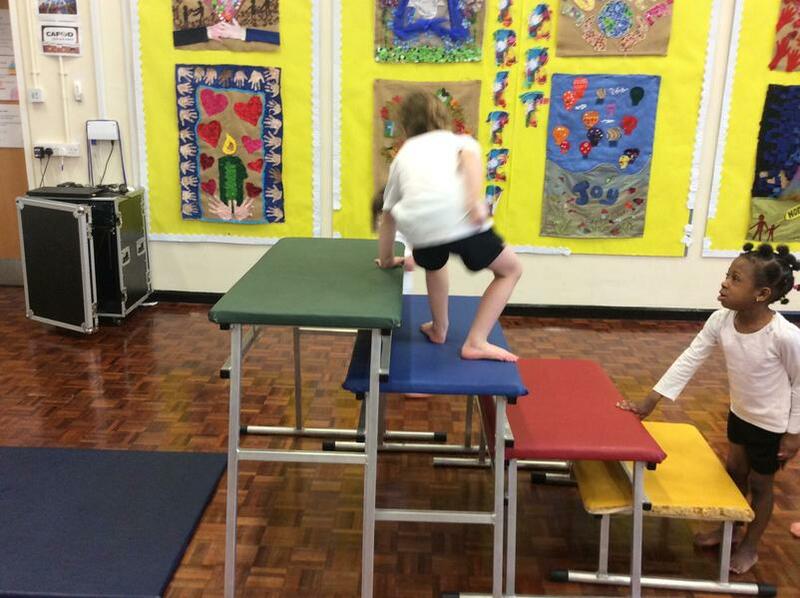 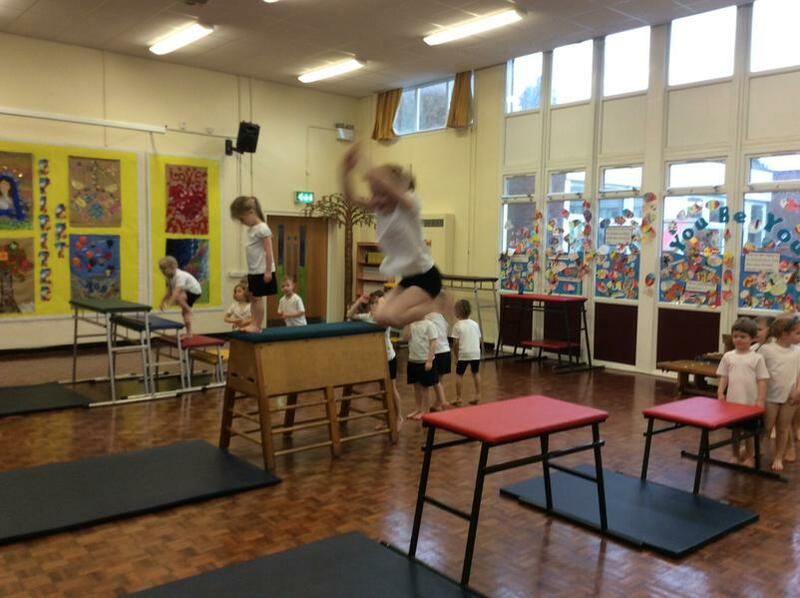 This week we thought carefully about moving our body parts in the correct way when performing a tuck roll, pencil roll, tuck jump and pencil jump. 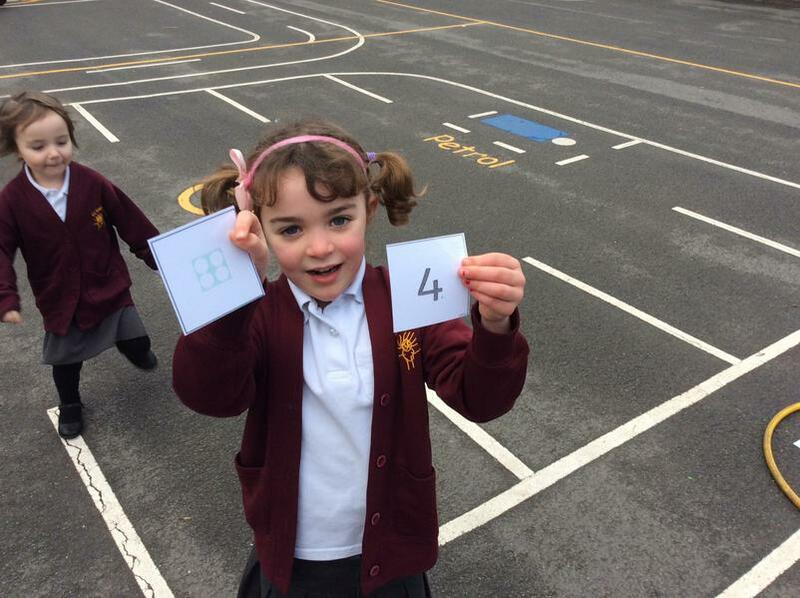 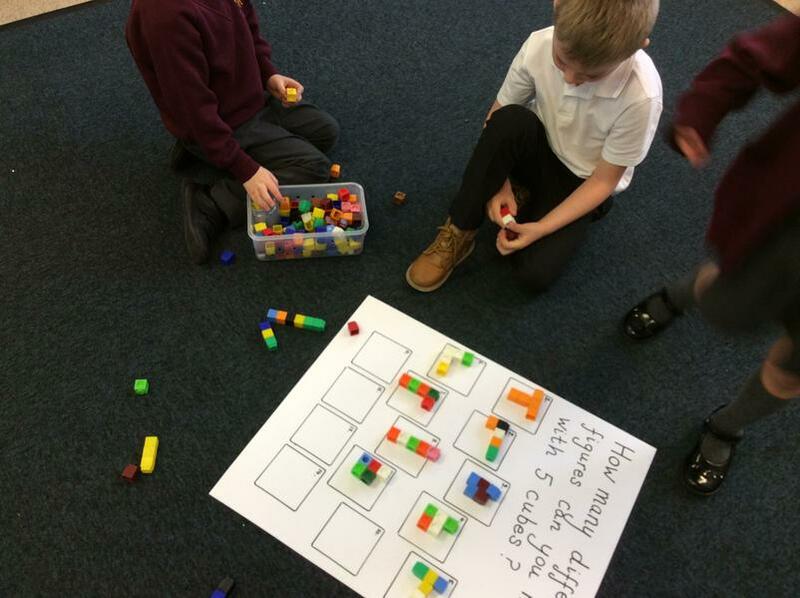 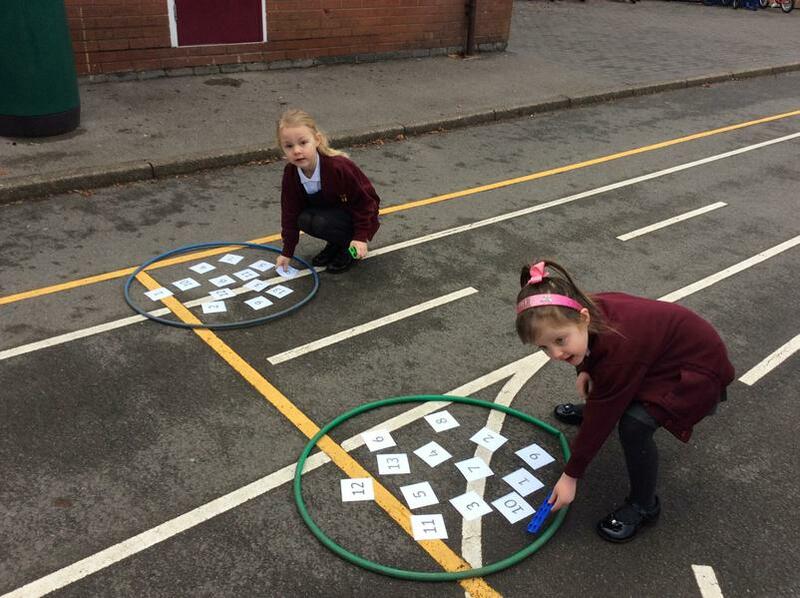 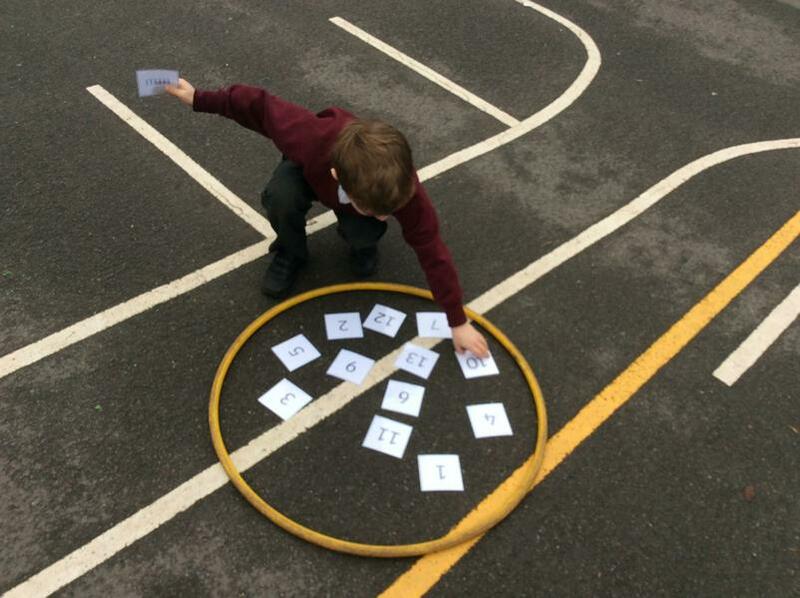 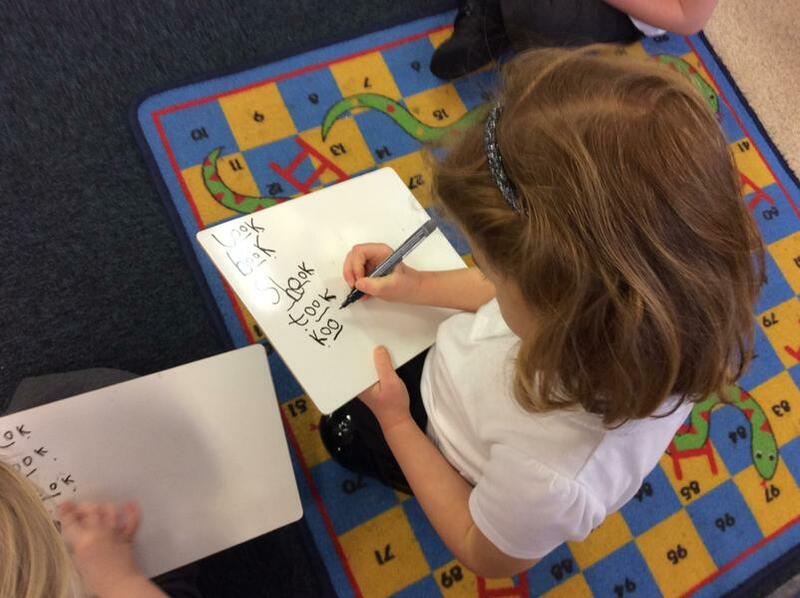 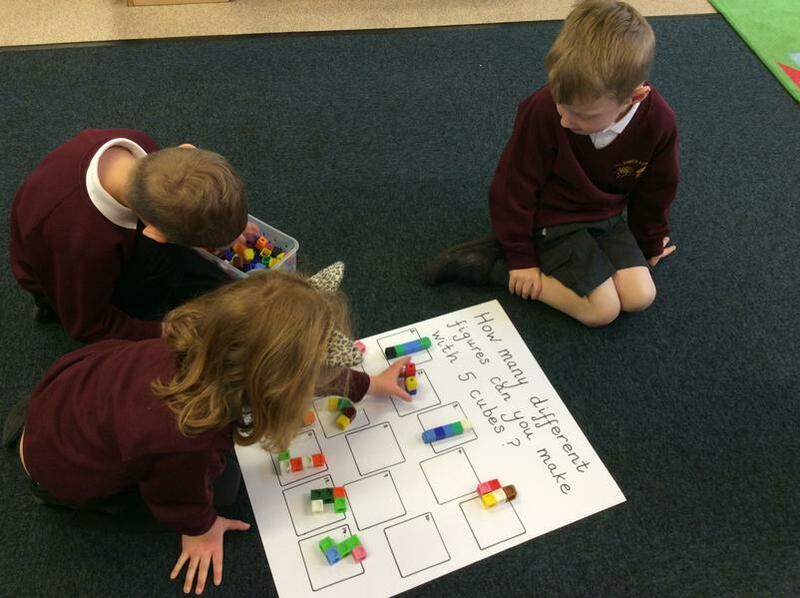 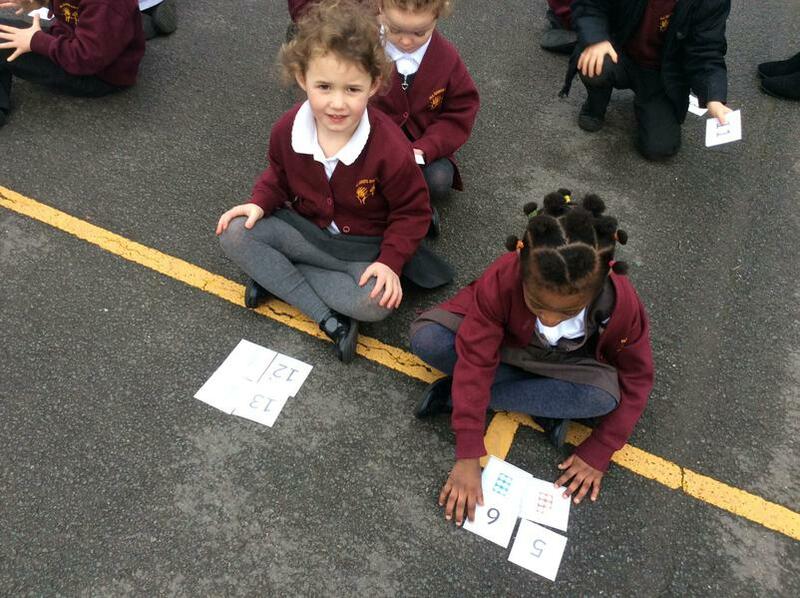 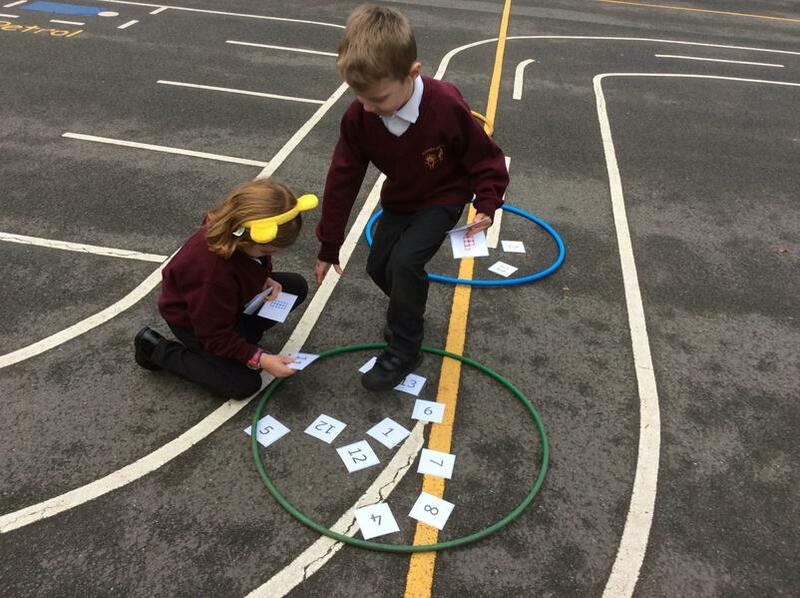 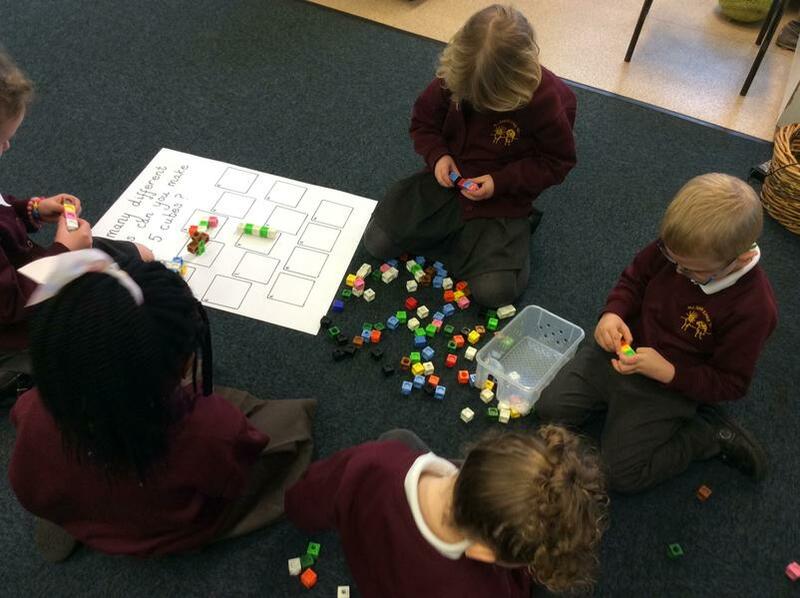 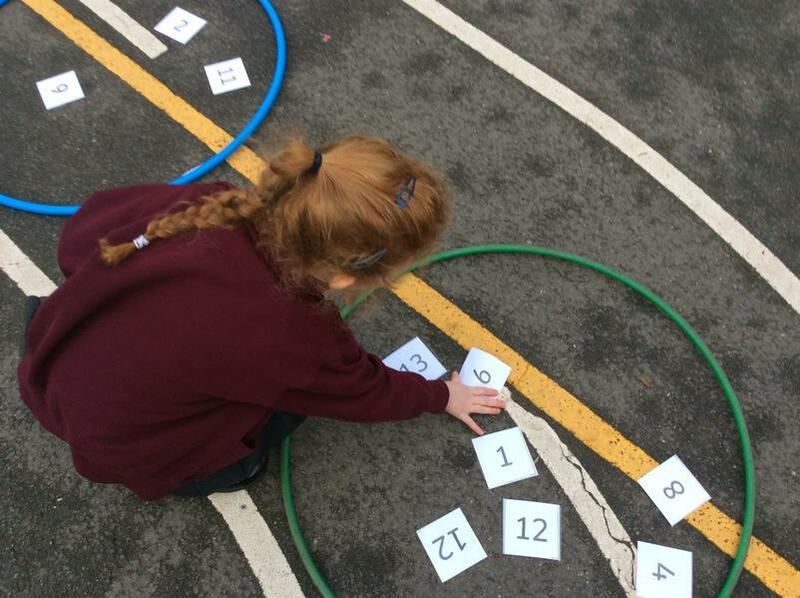 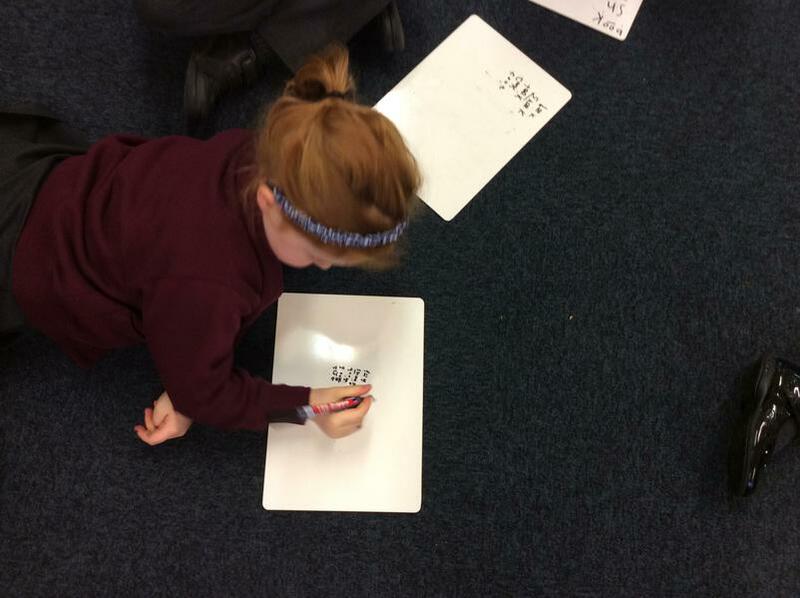 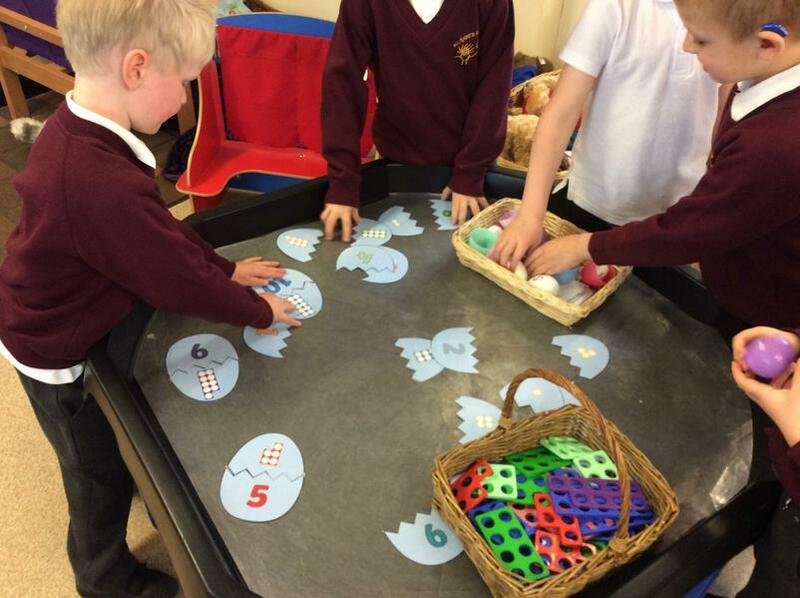 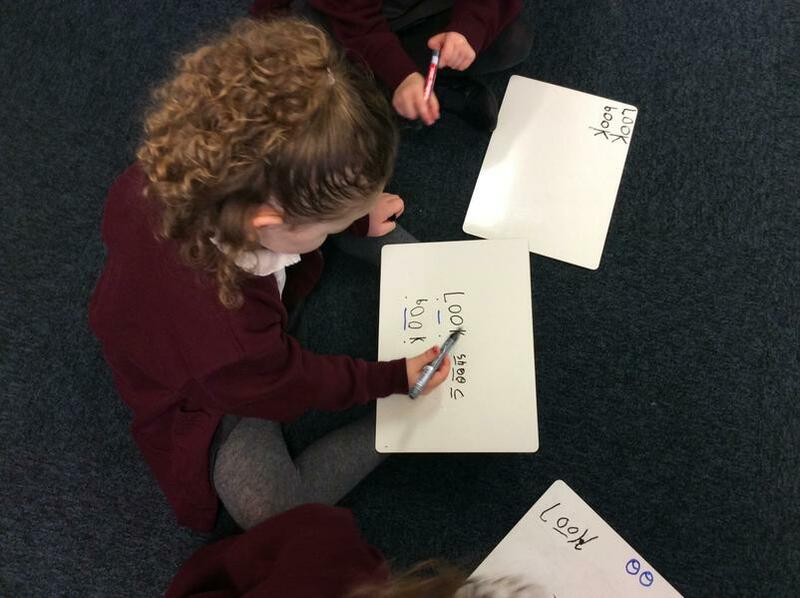 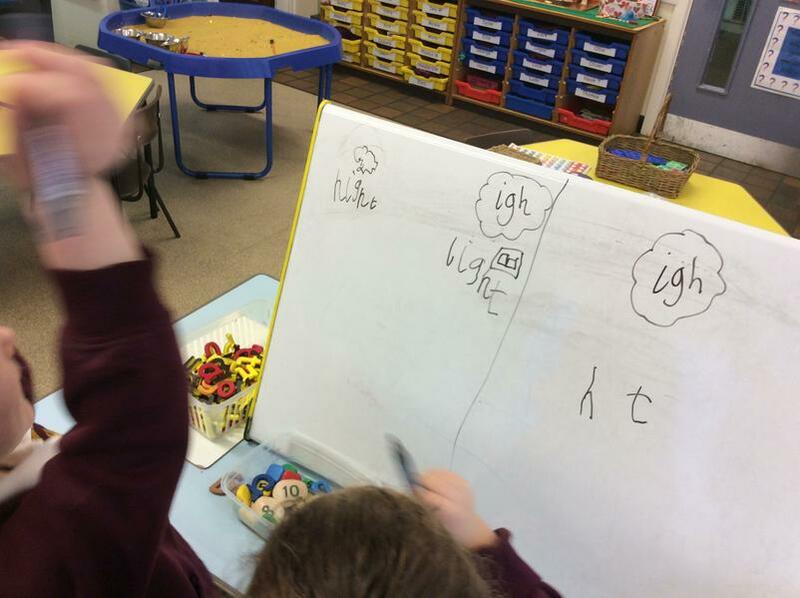 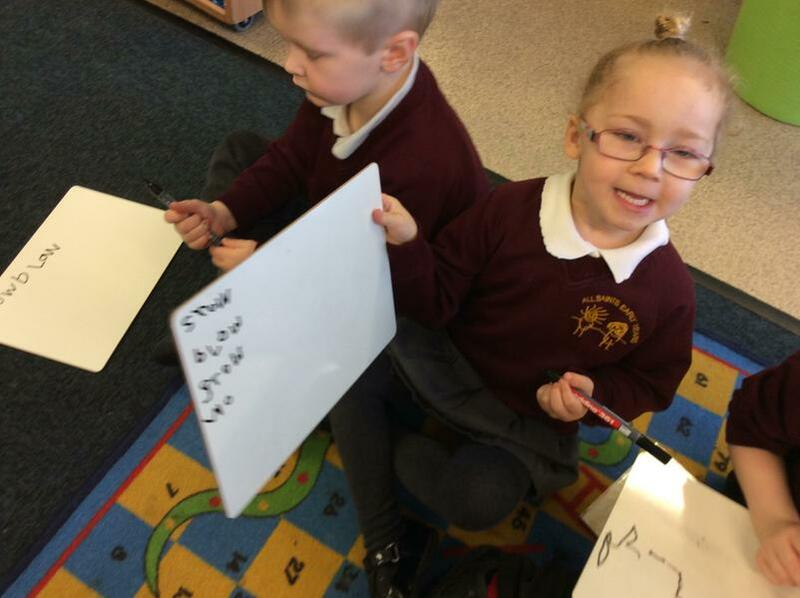 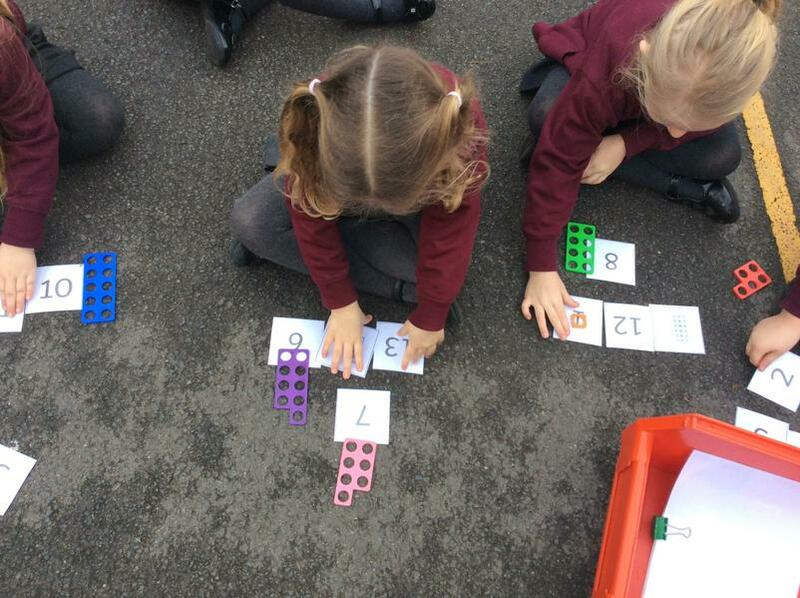 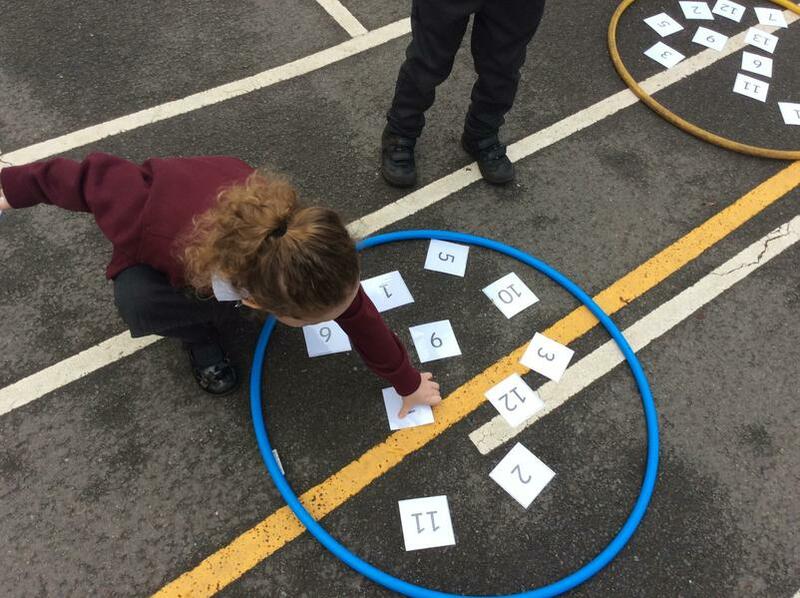 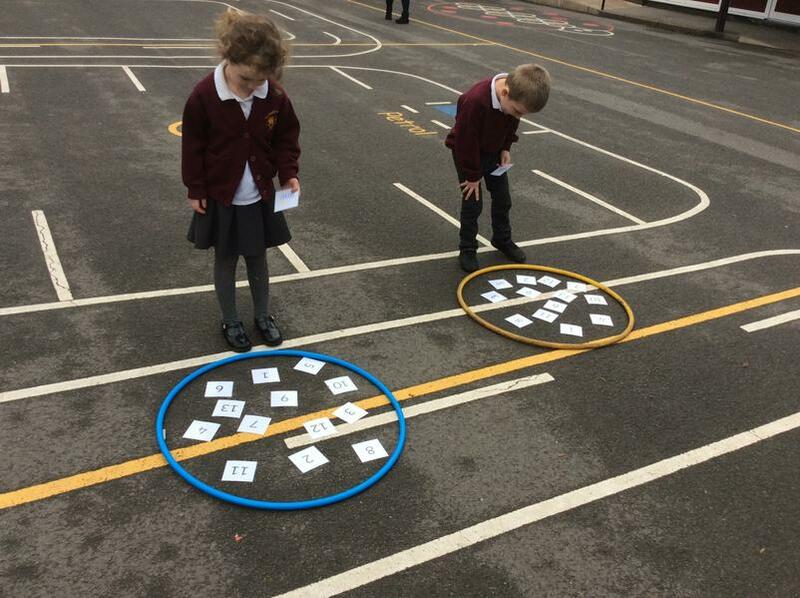 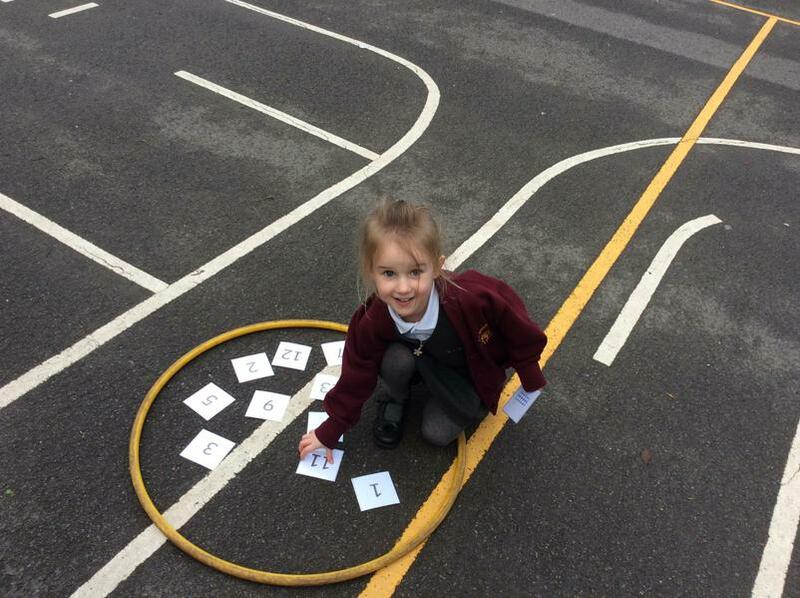 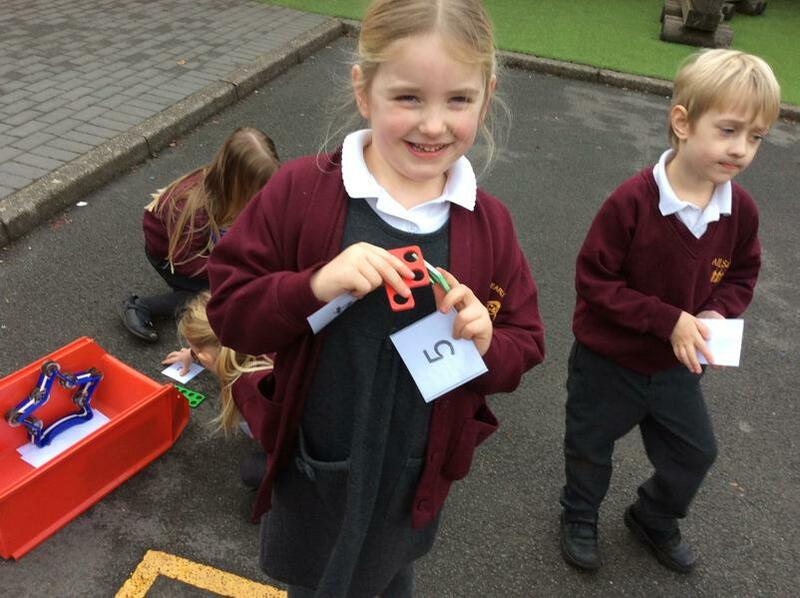 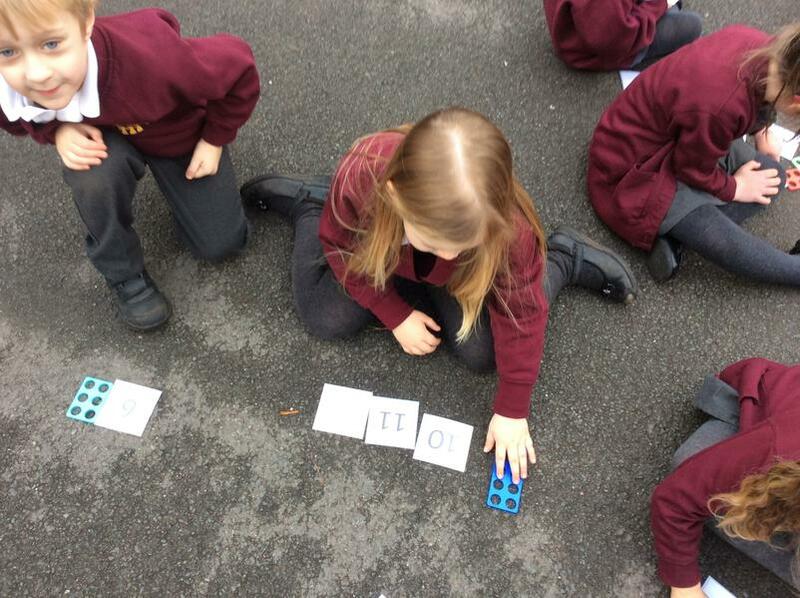 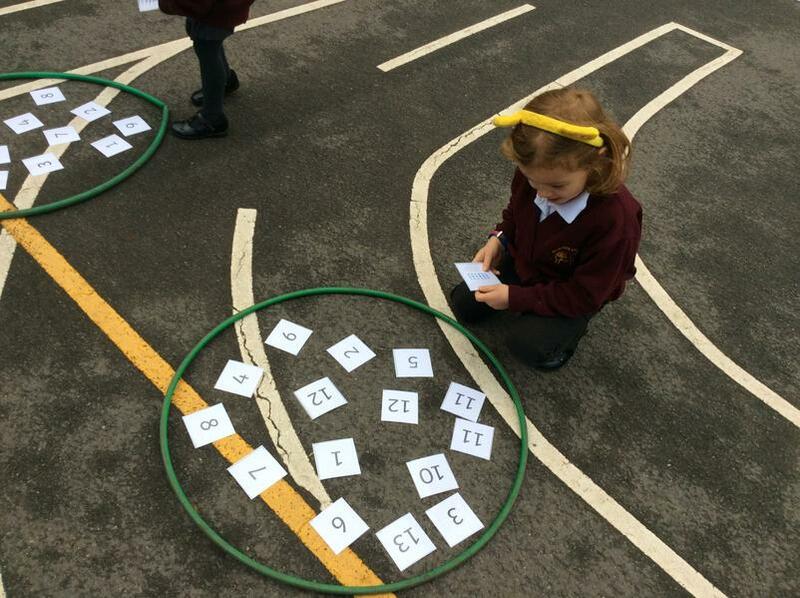 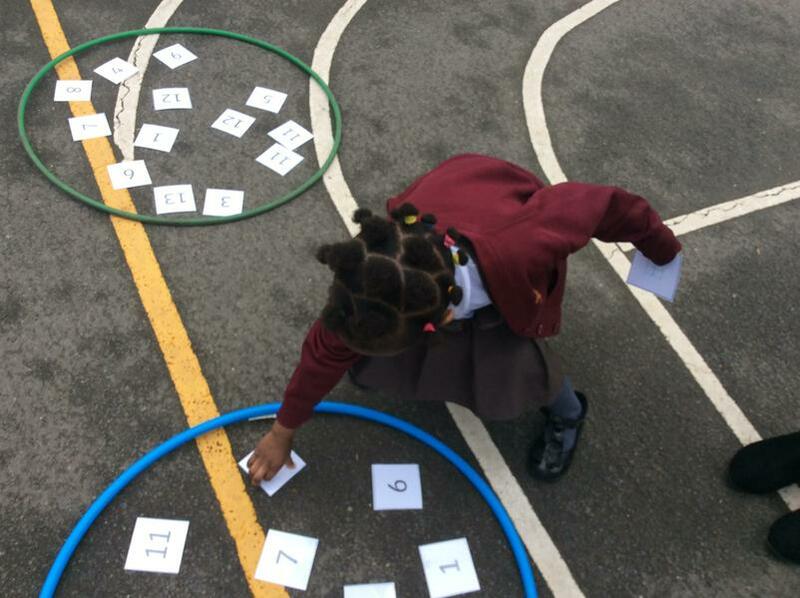 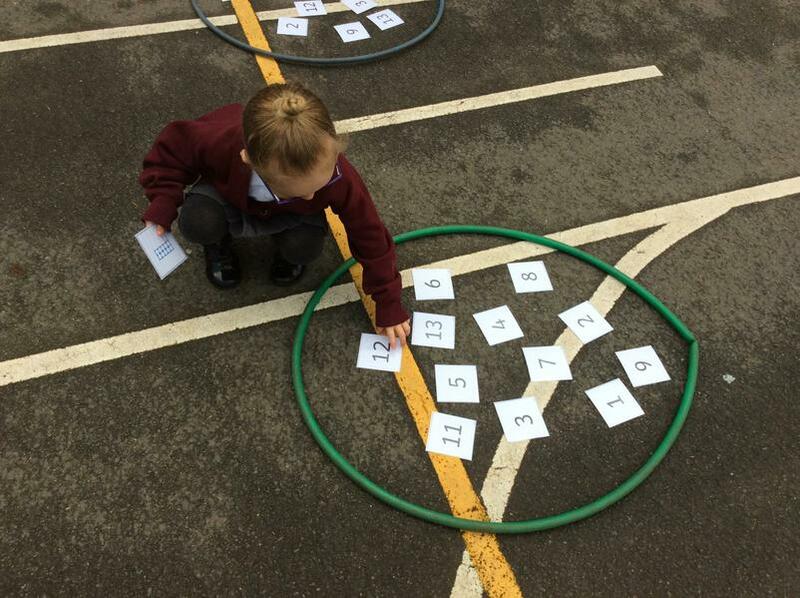 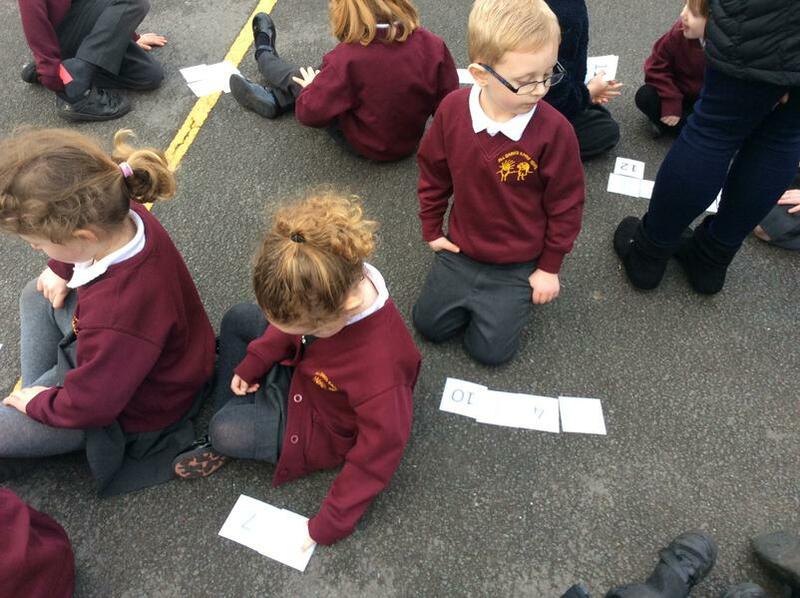 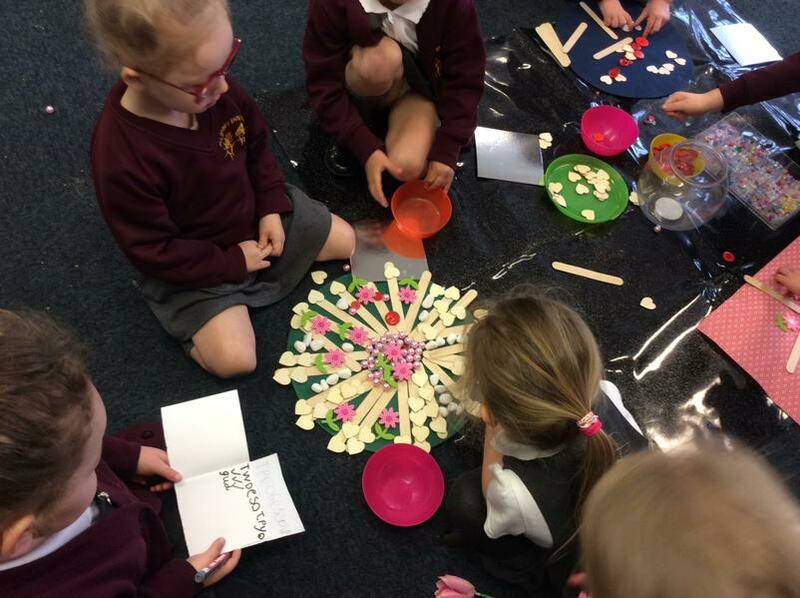 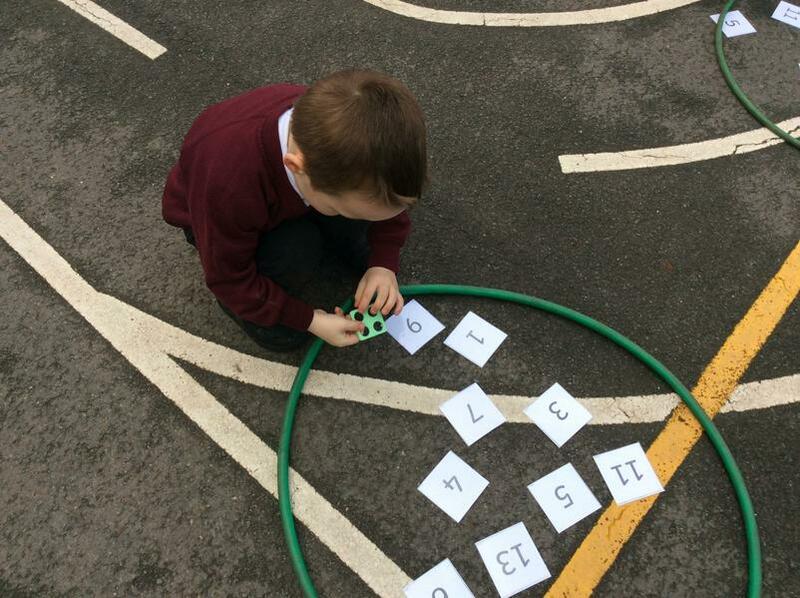 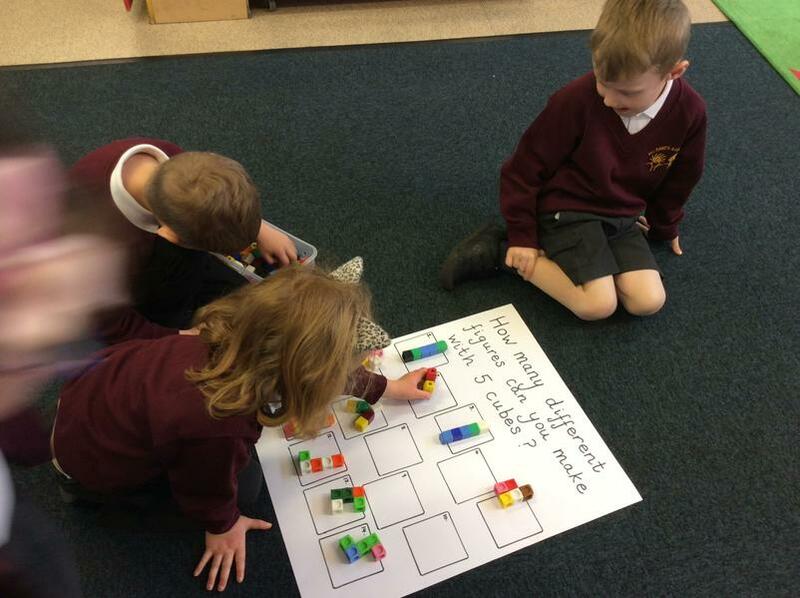 We then chose two moves and put them together to make a sequence. 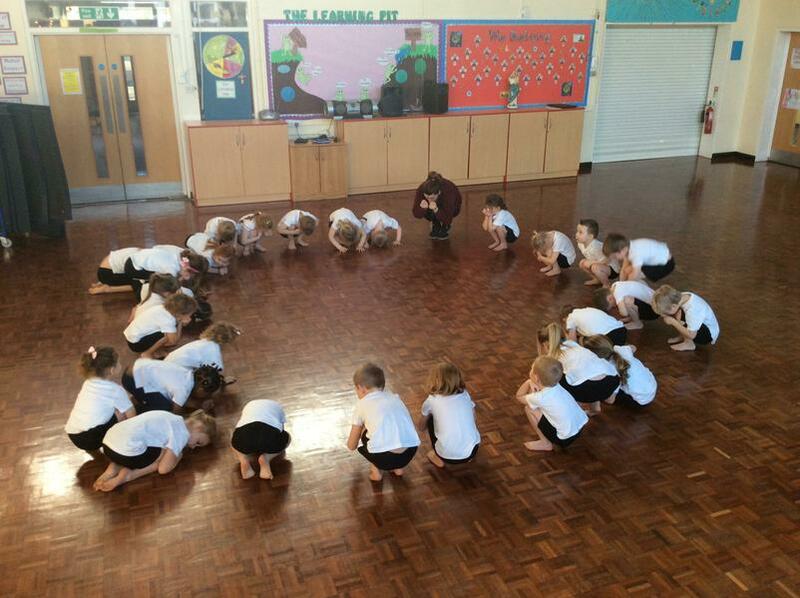 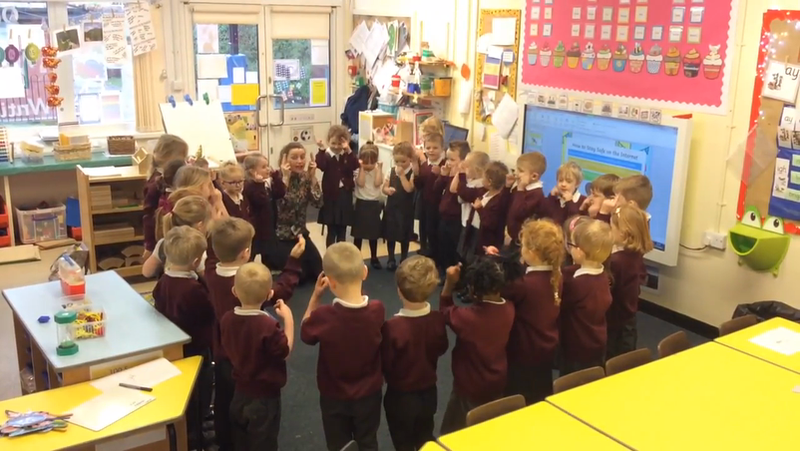 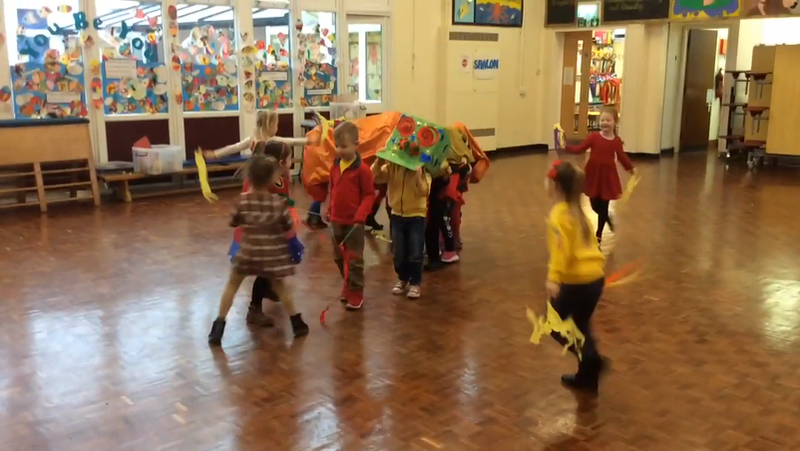 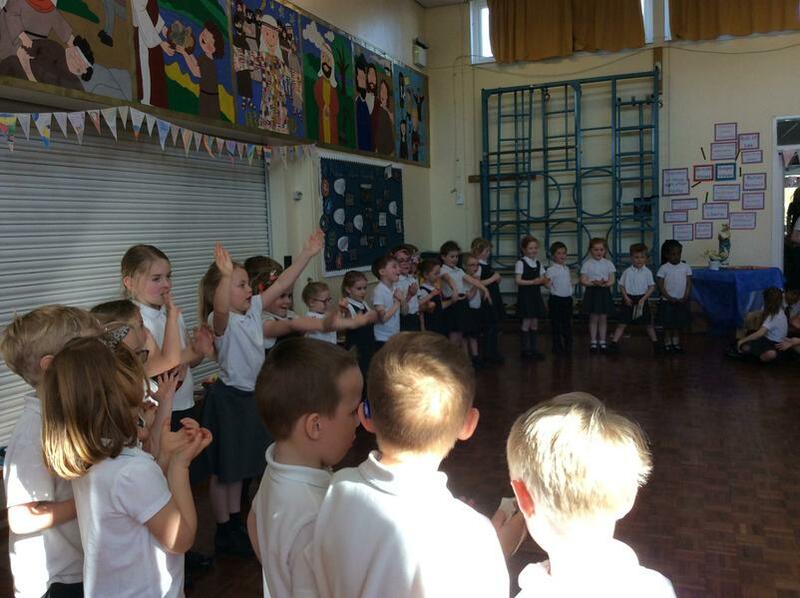 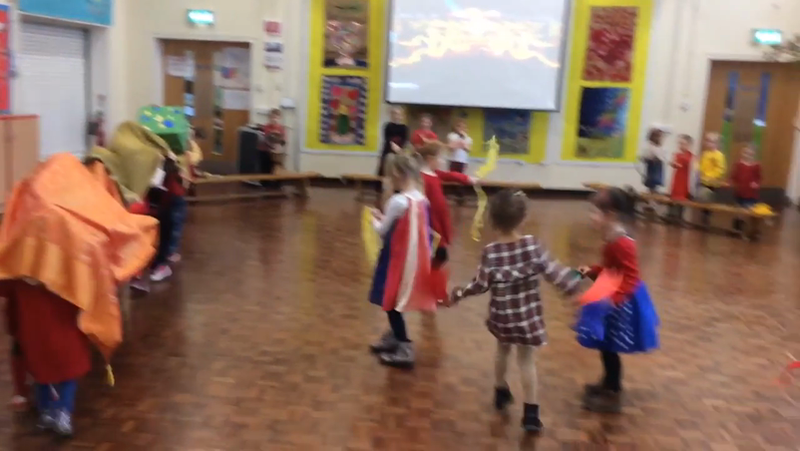 After, we performed our sequence to our friends. 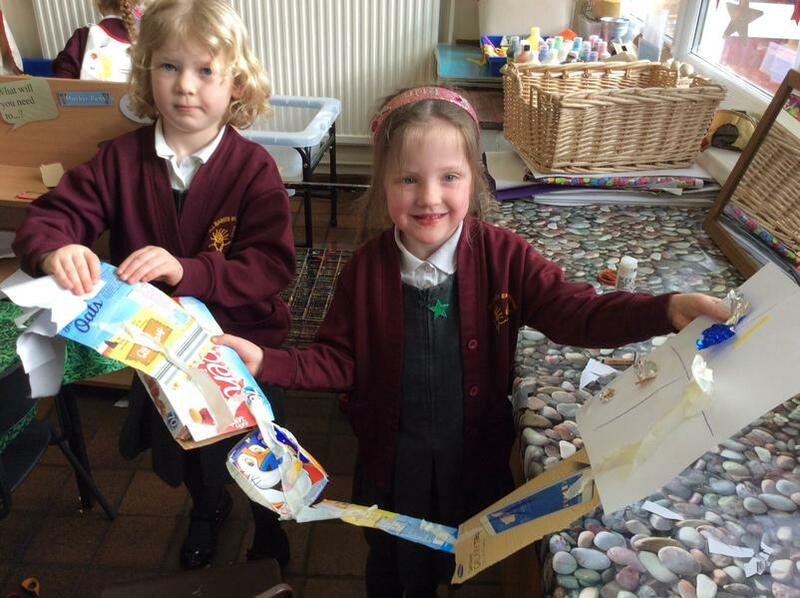 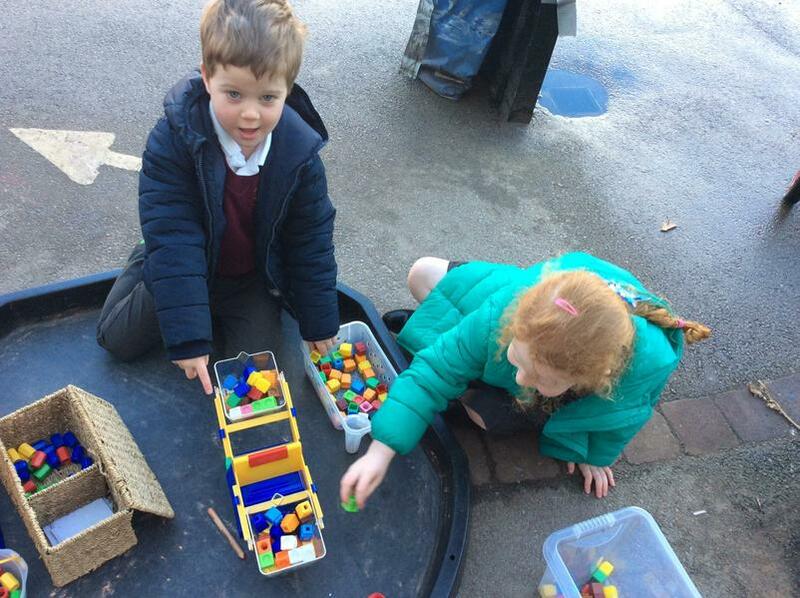 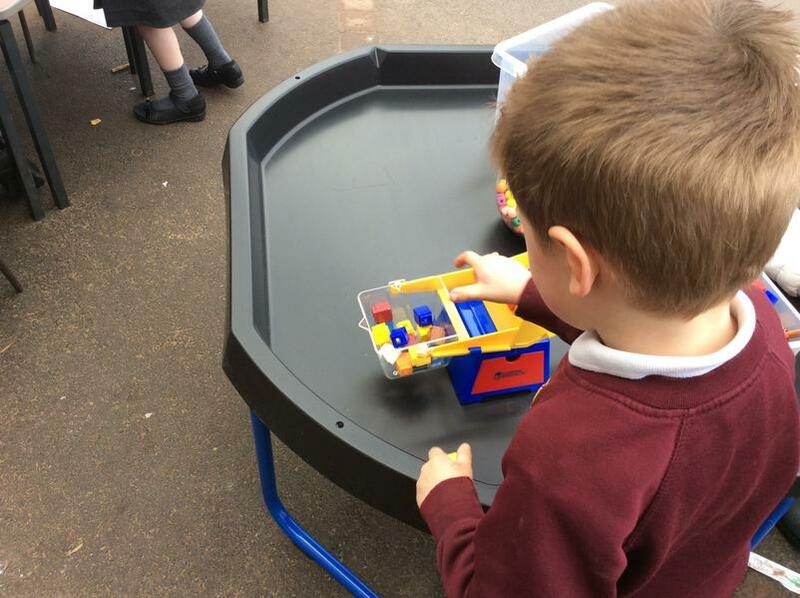 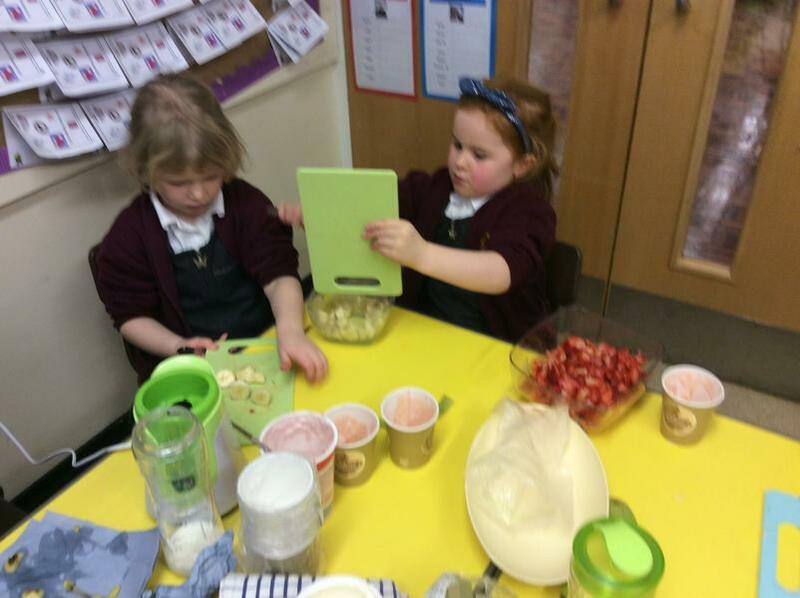 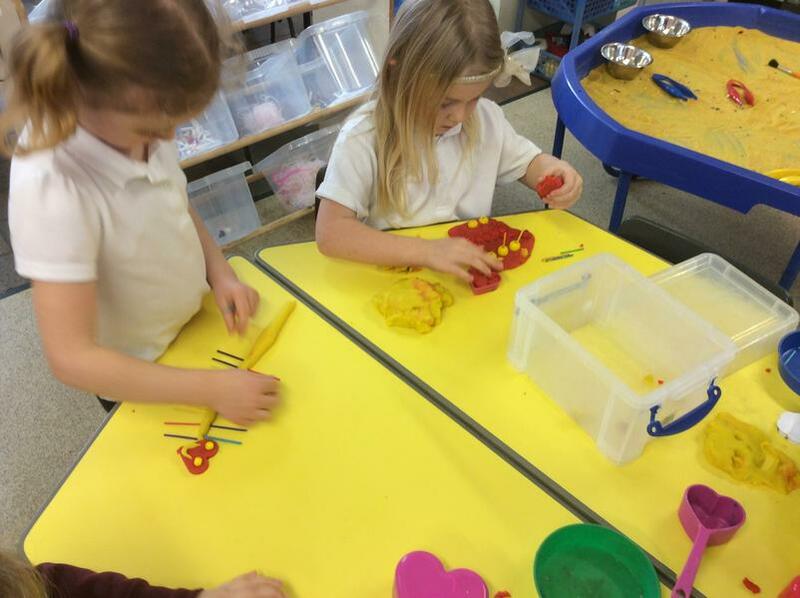 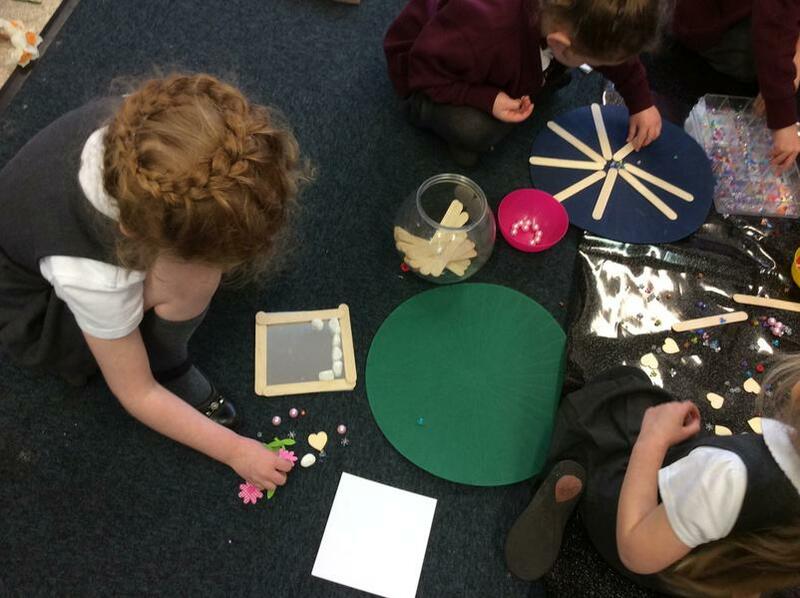 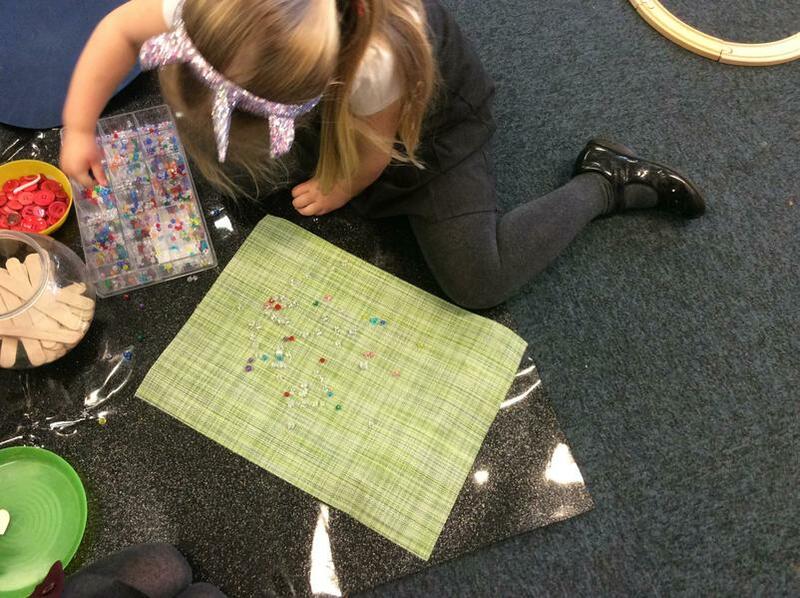 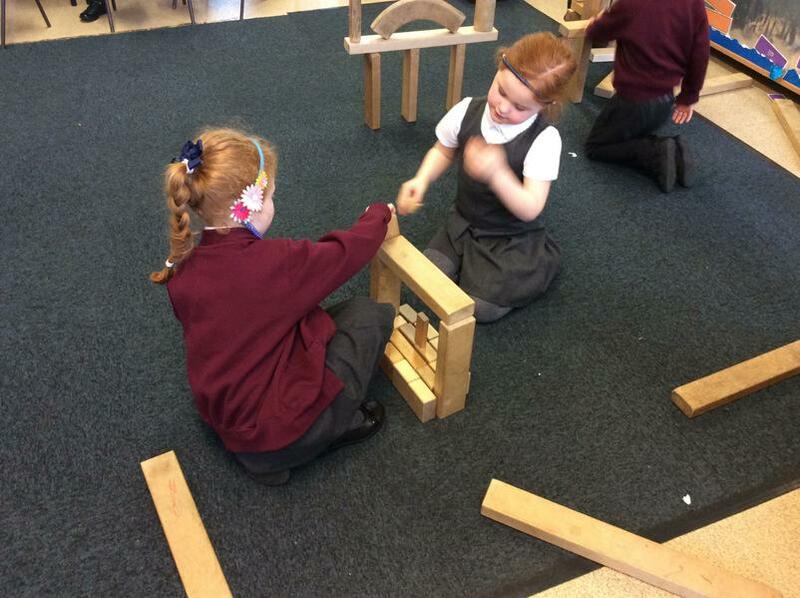 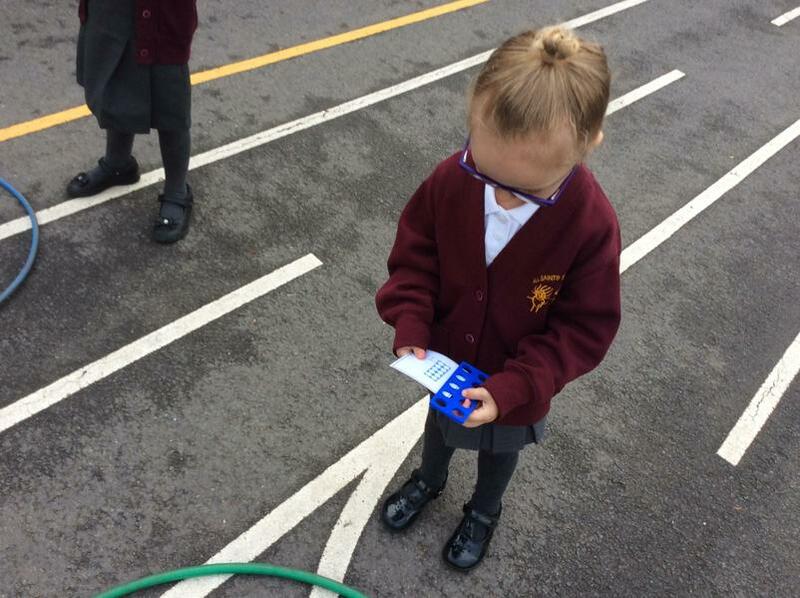 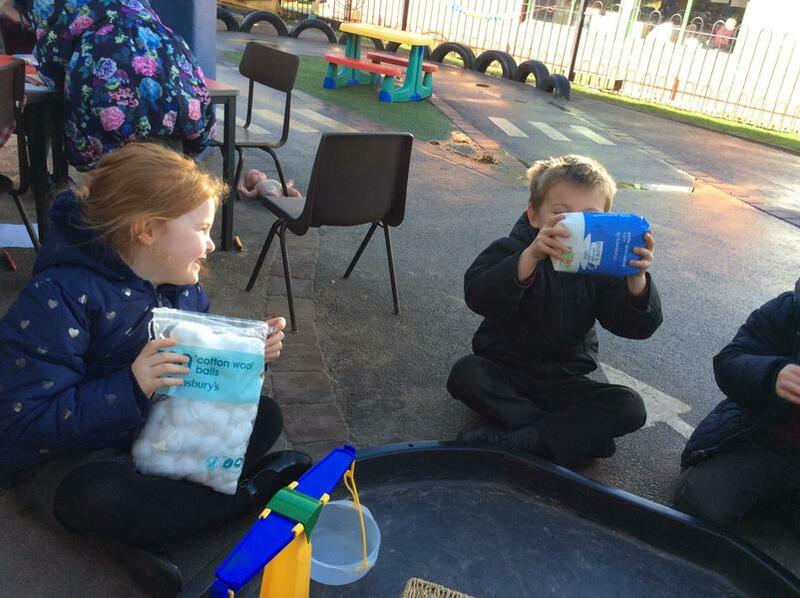 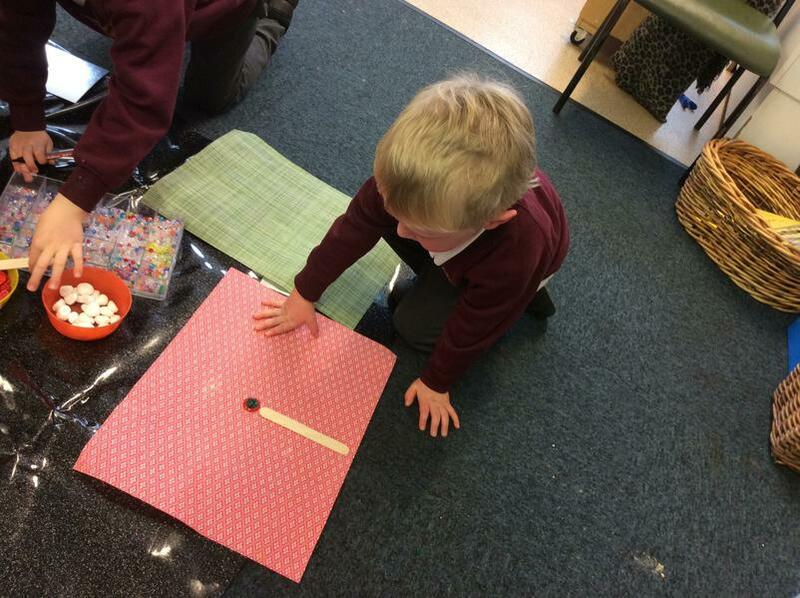 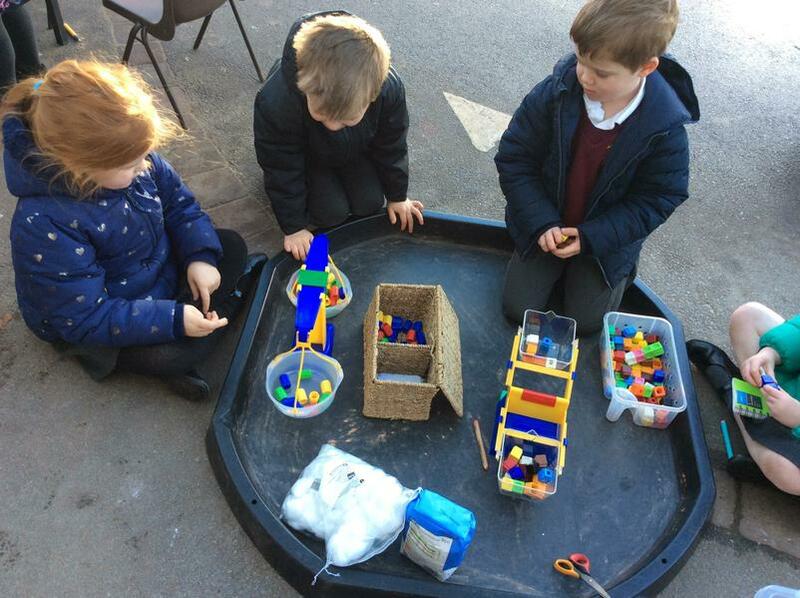 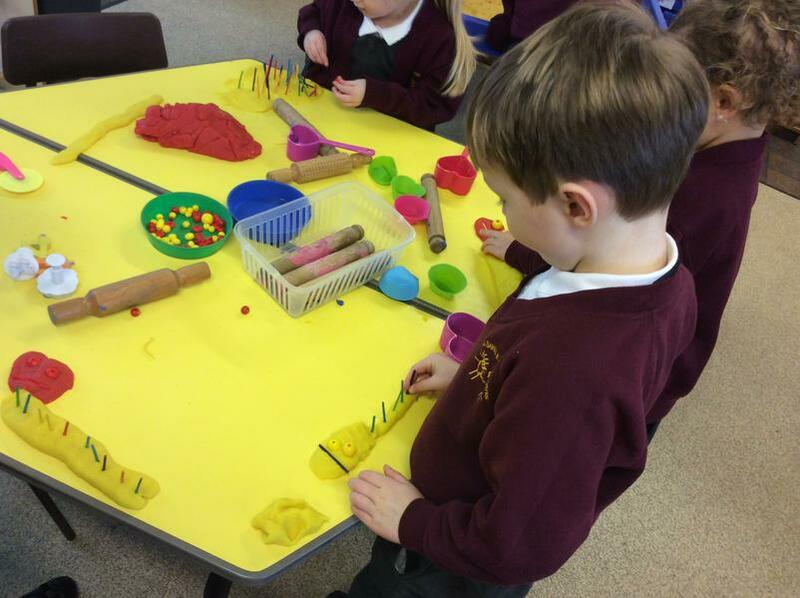 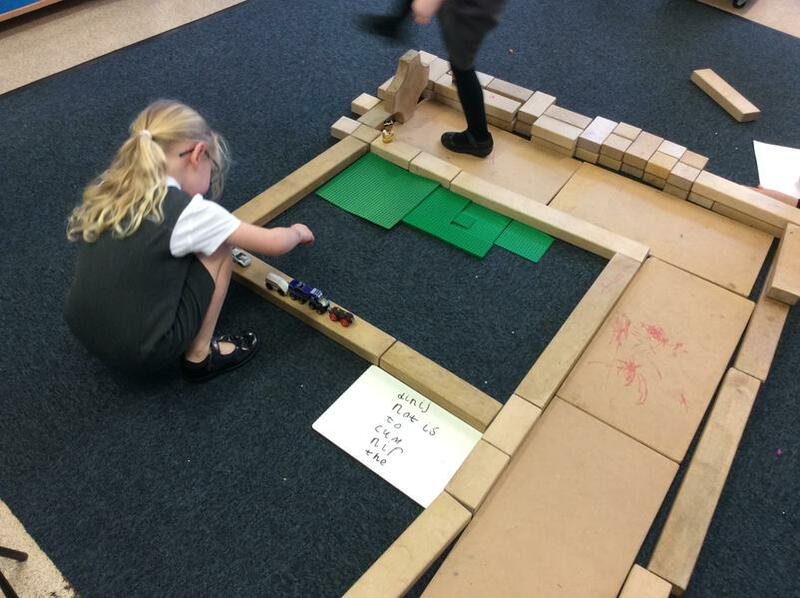 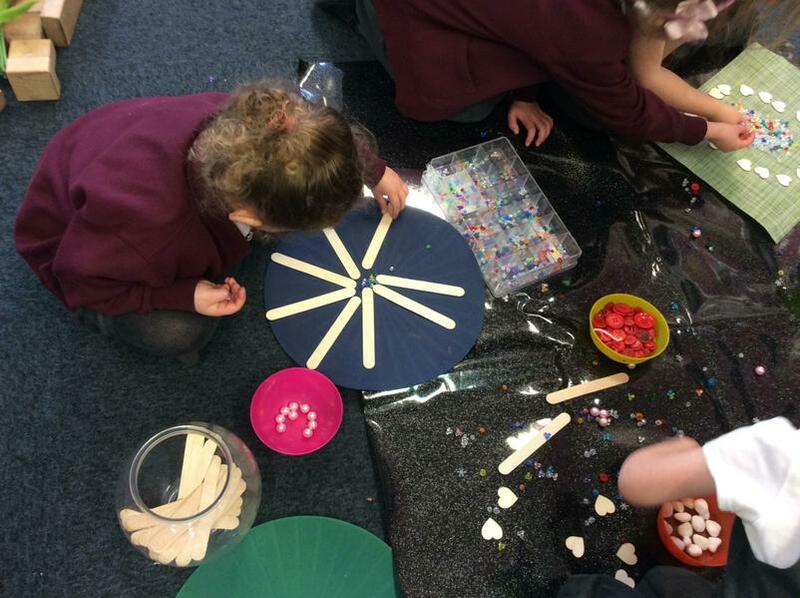 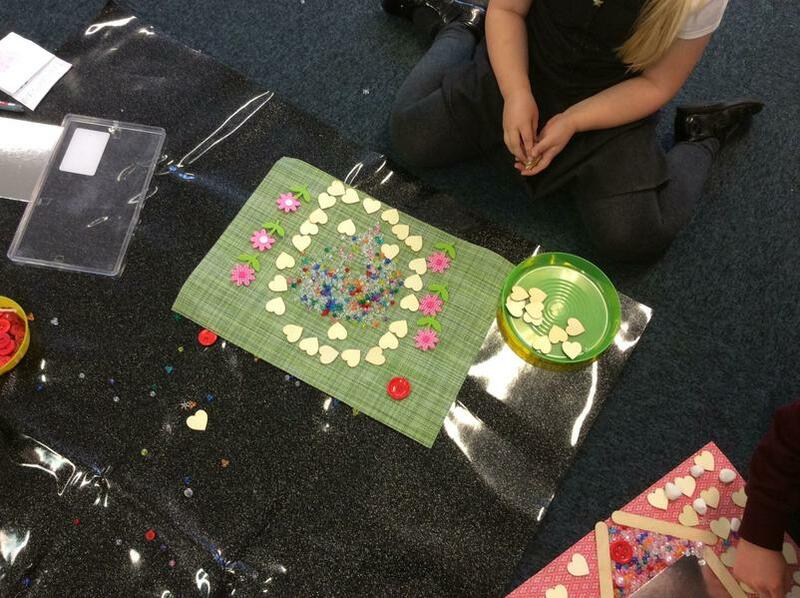 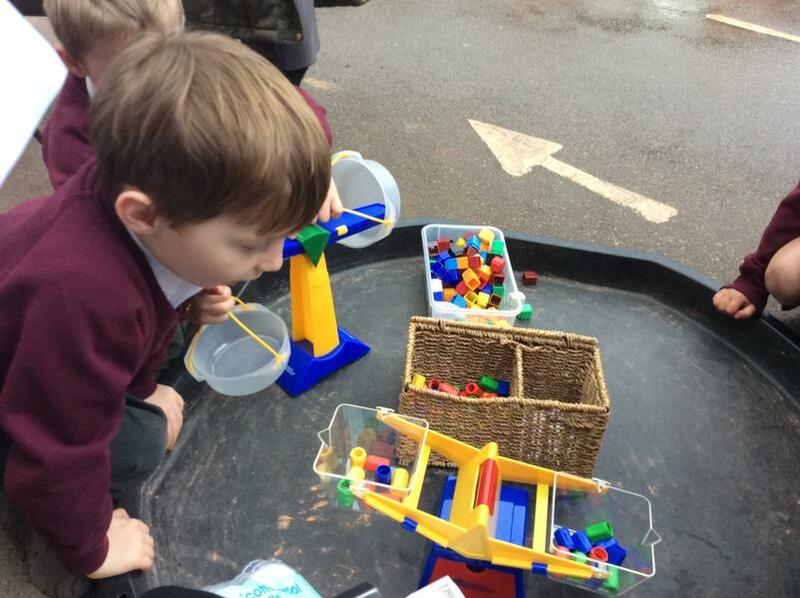 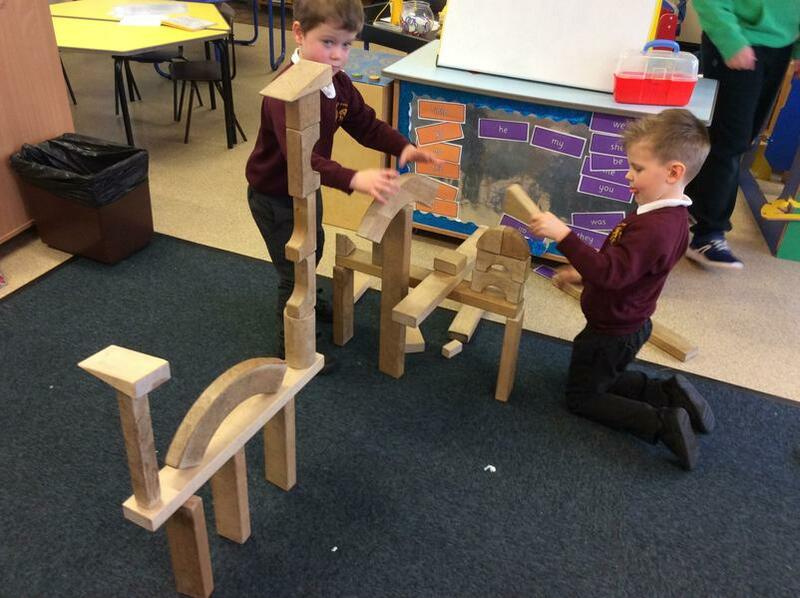 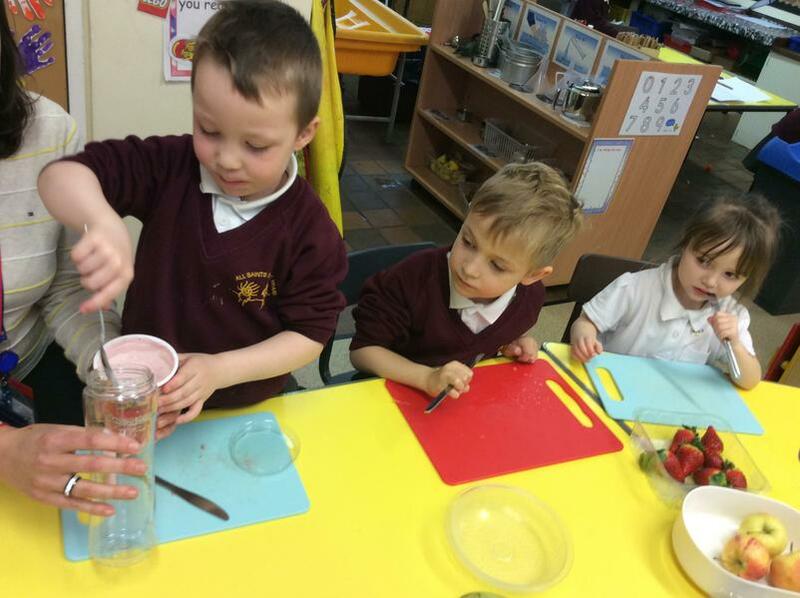 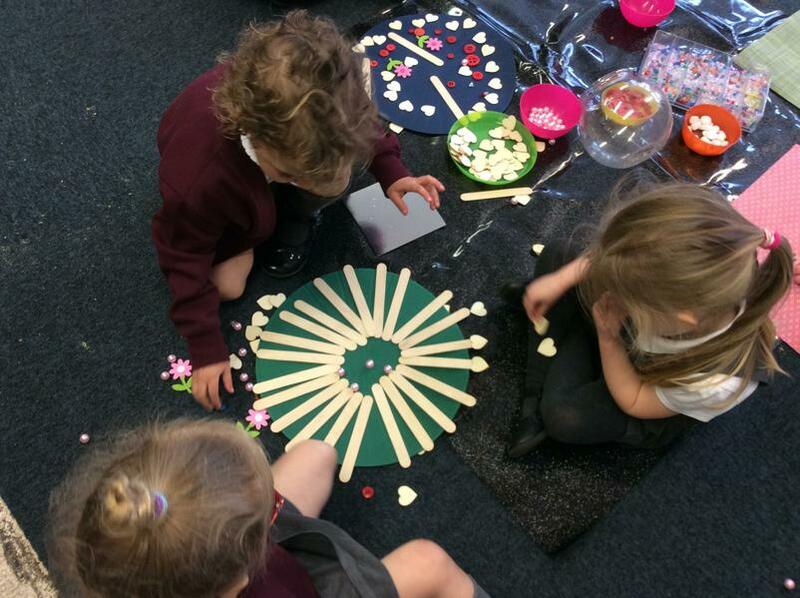 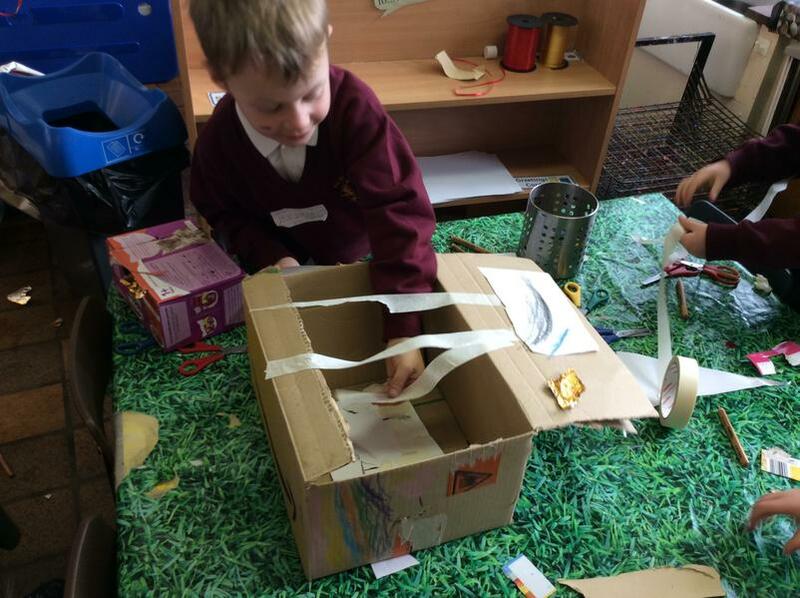 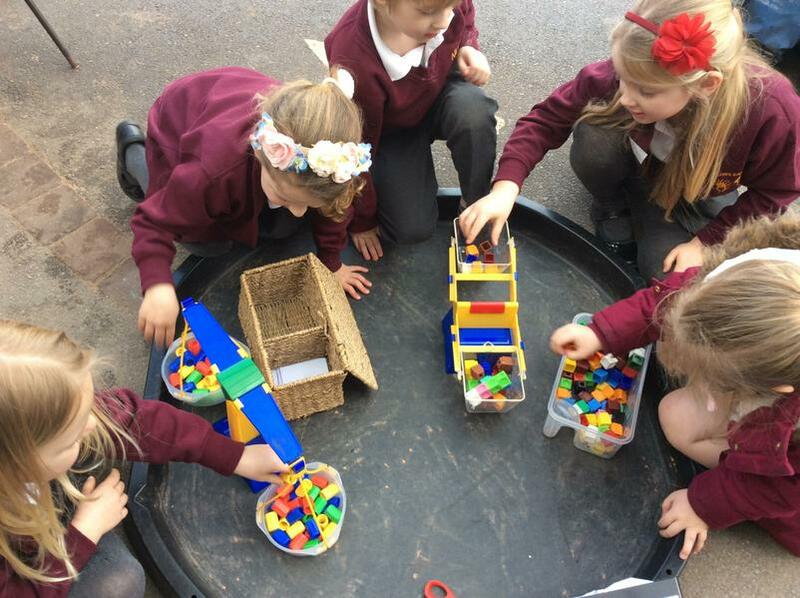 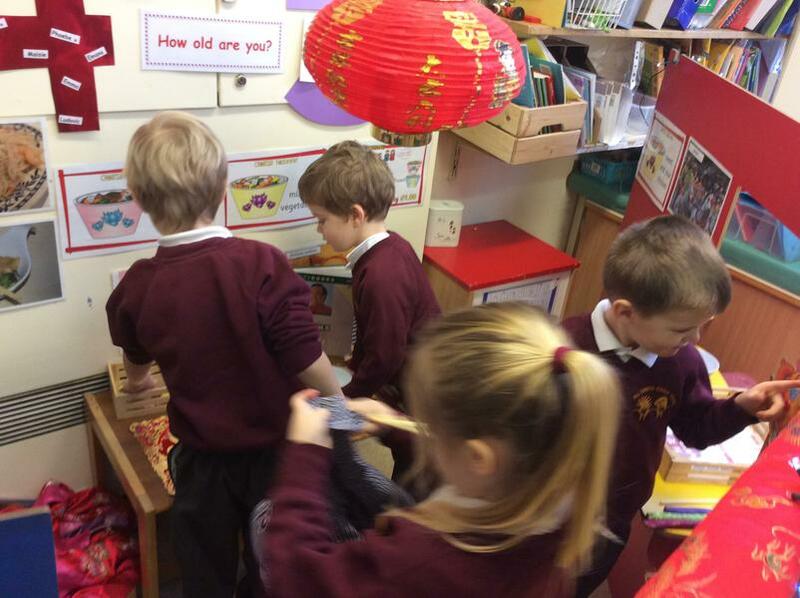 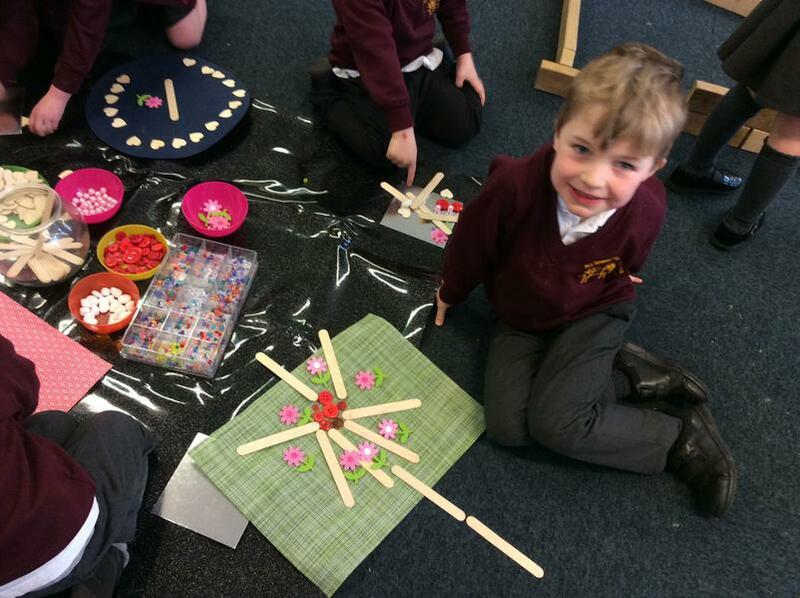 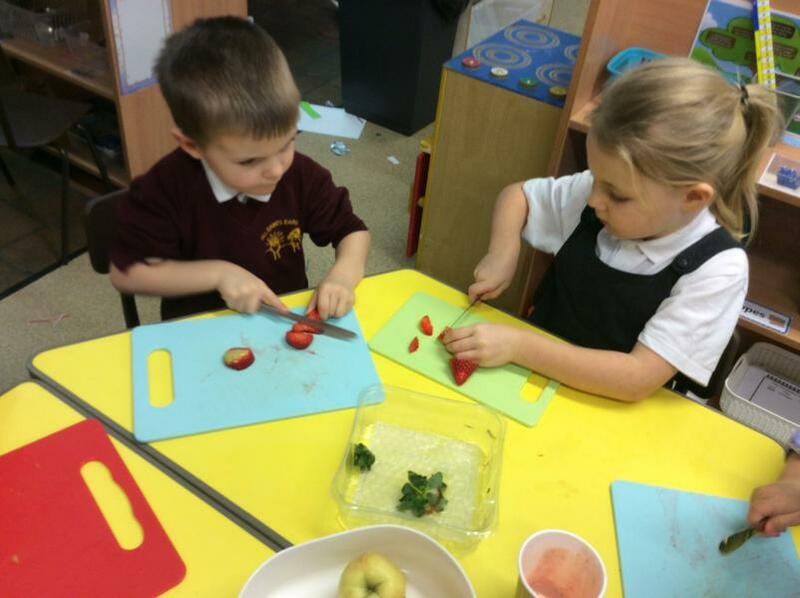 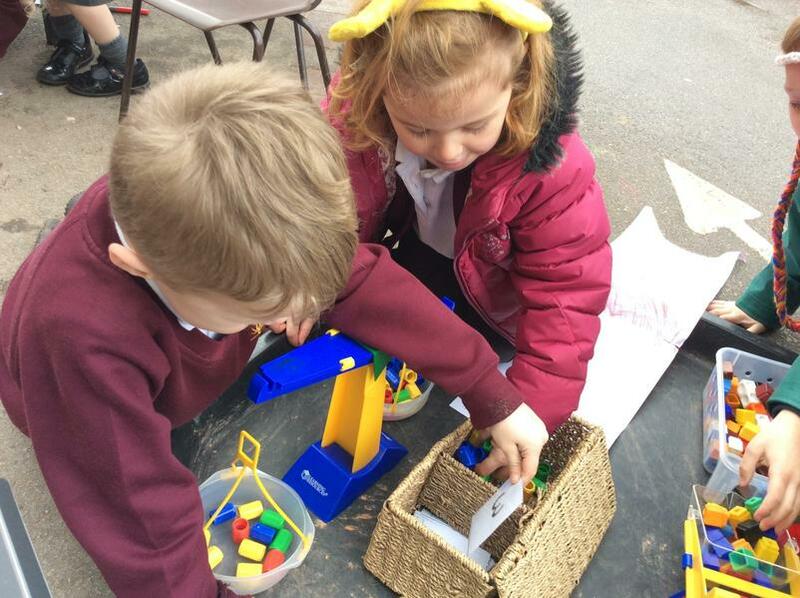 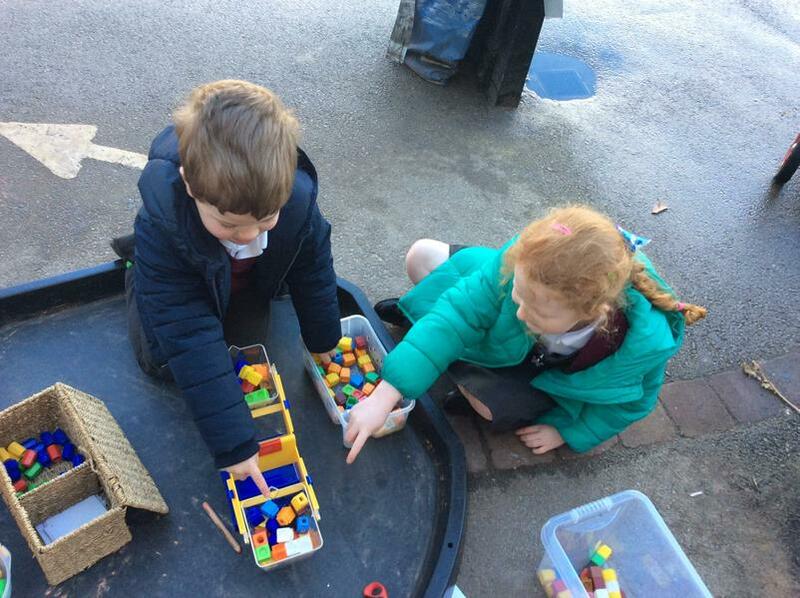 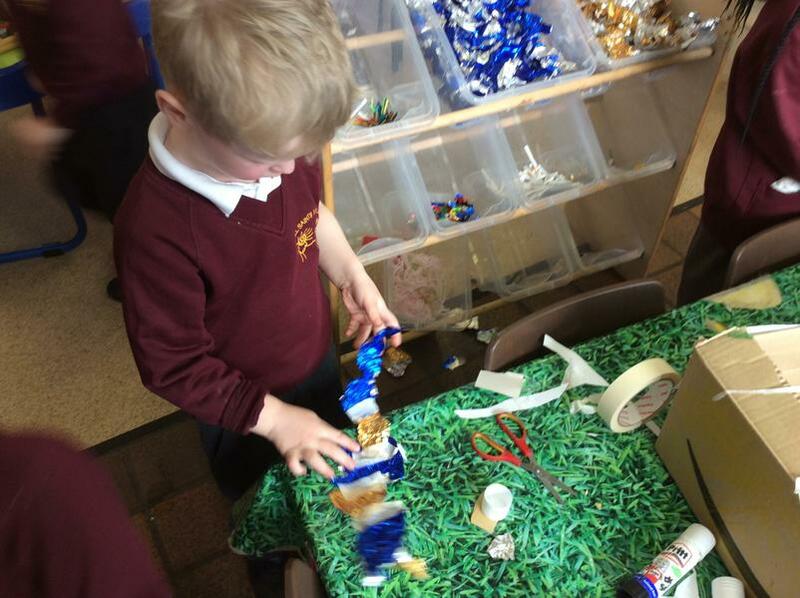 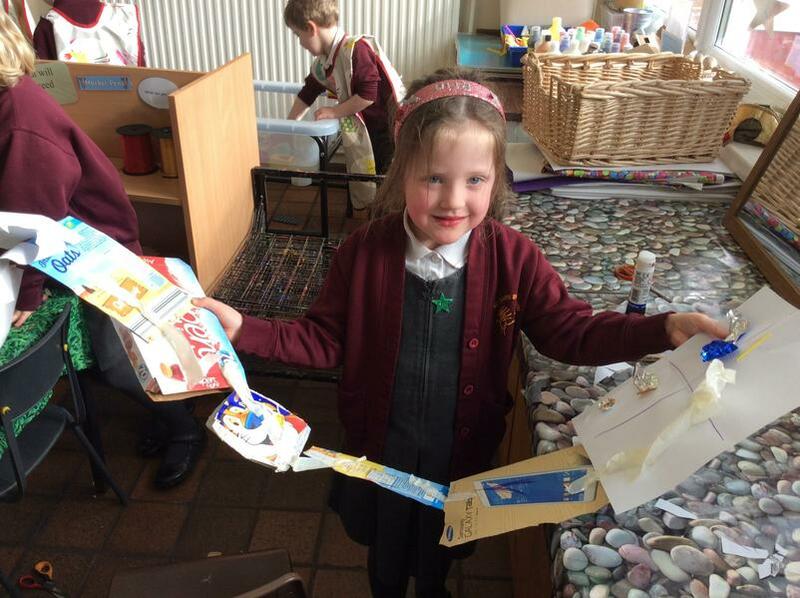 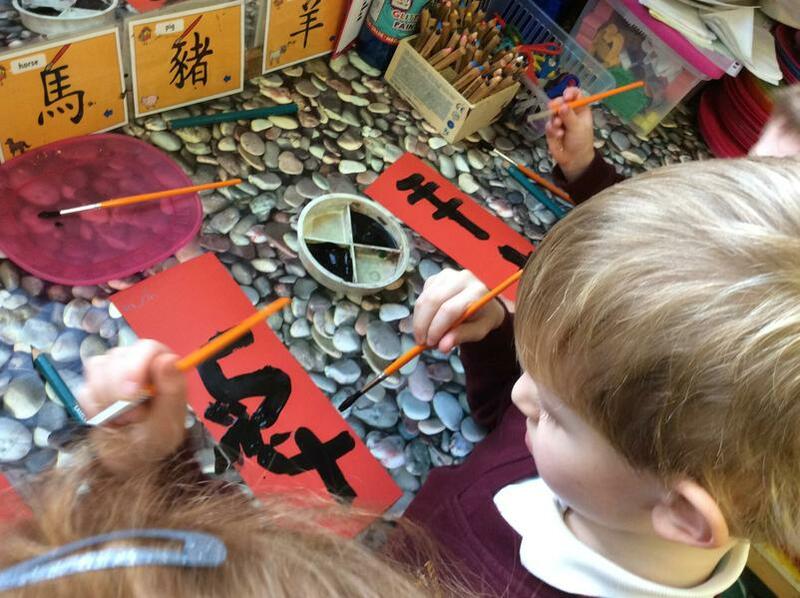 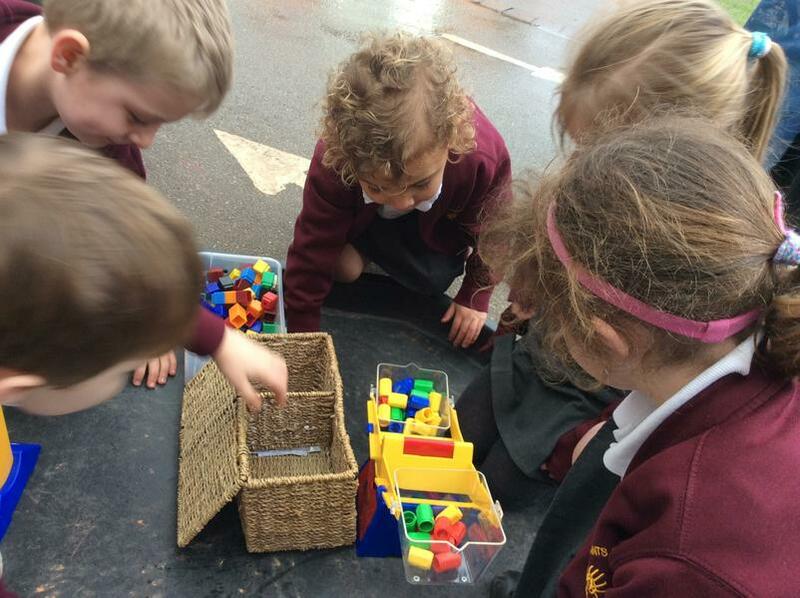 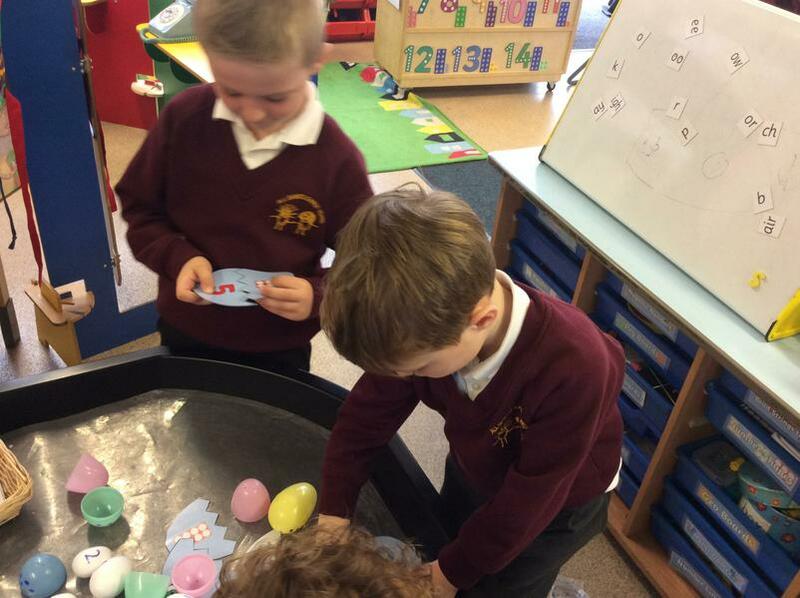 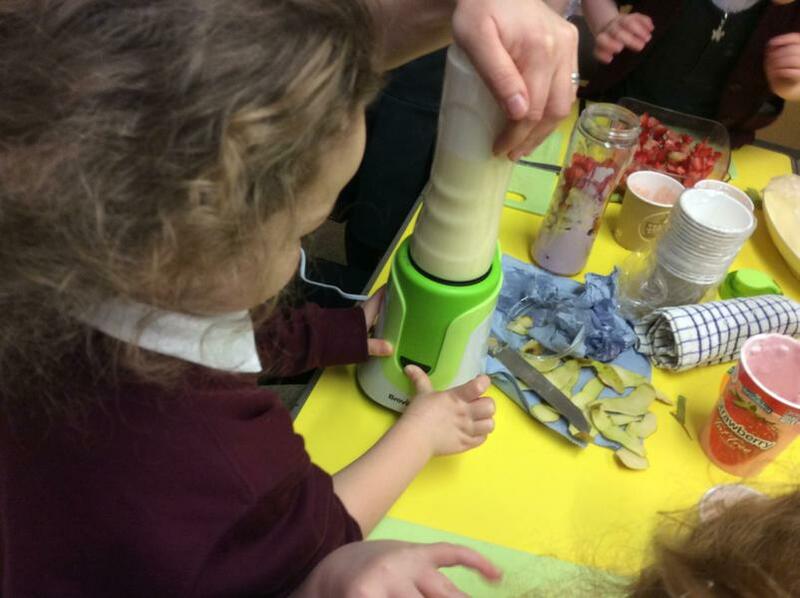 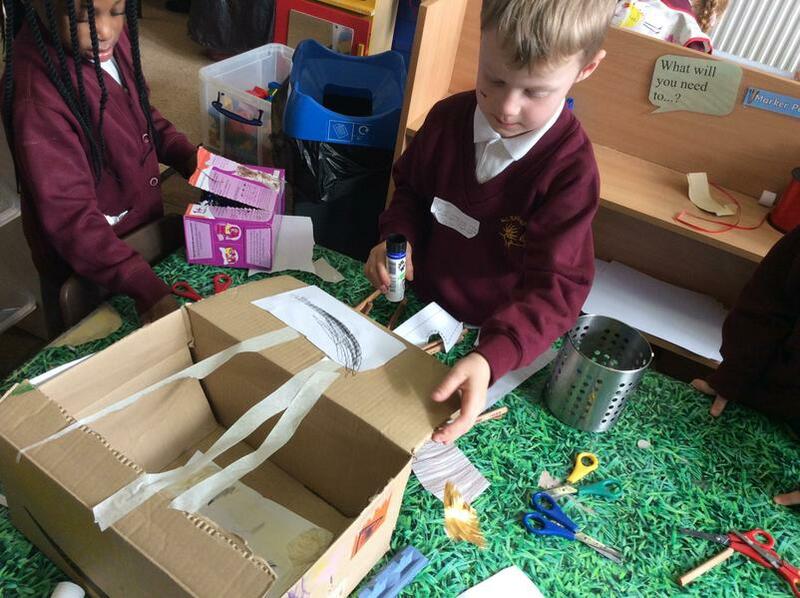 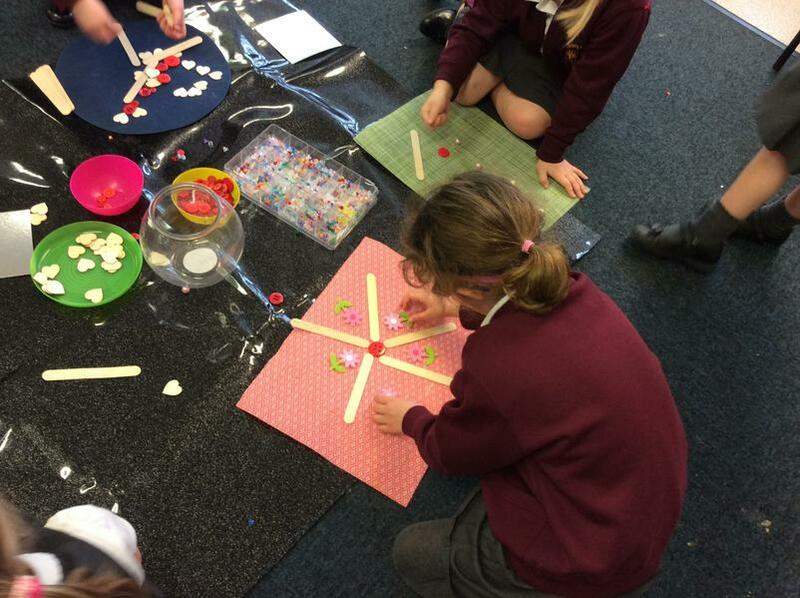 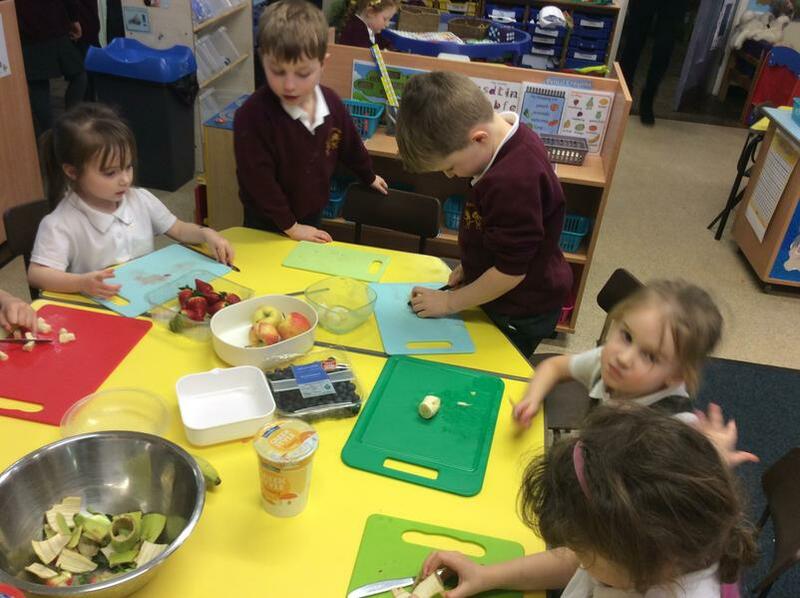 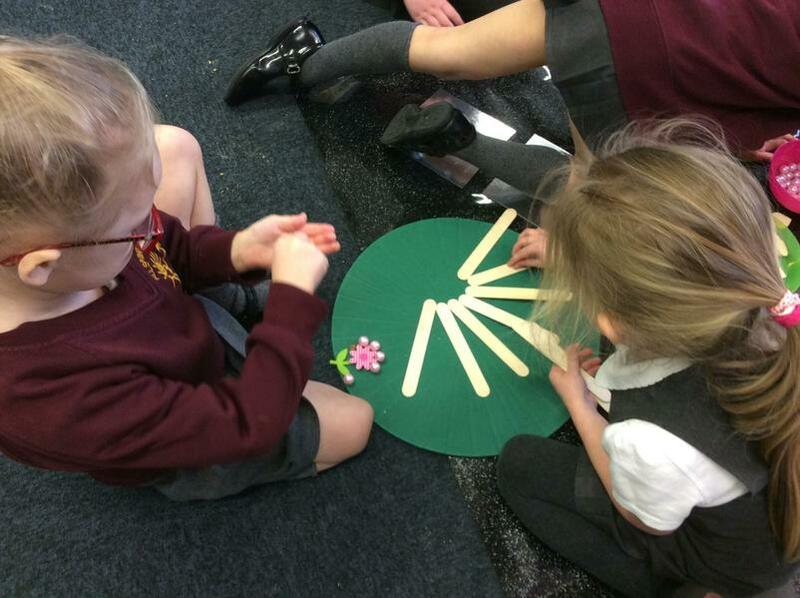 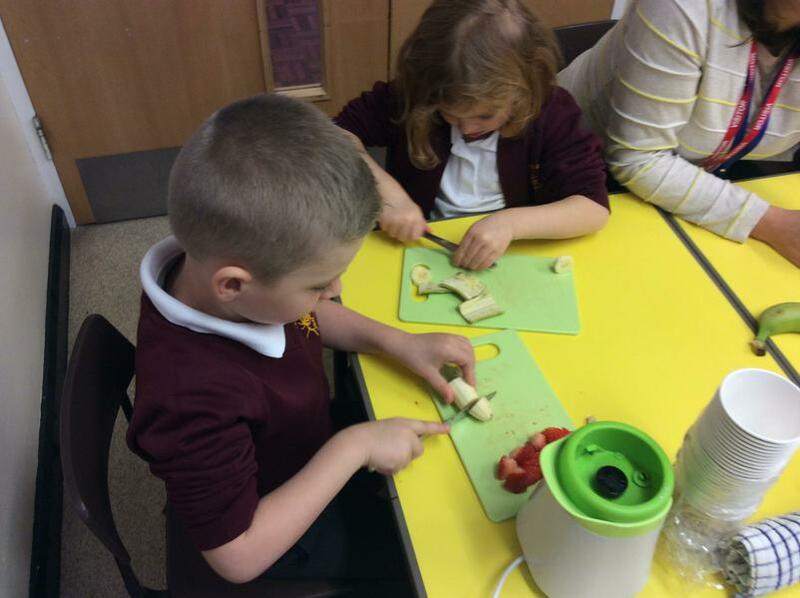 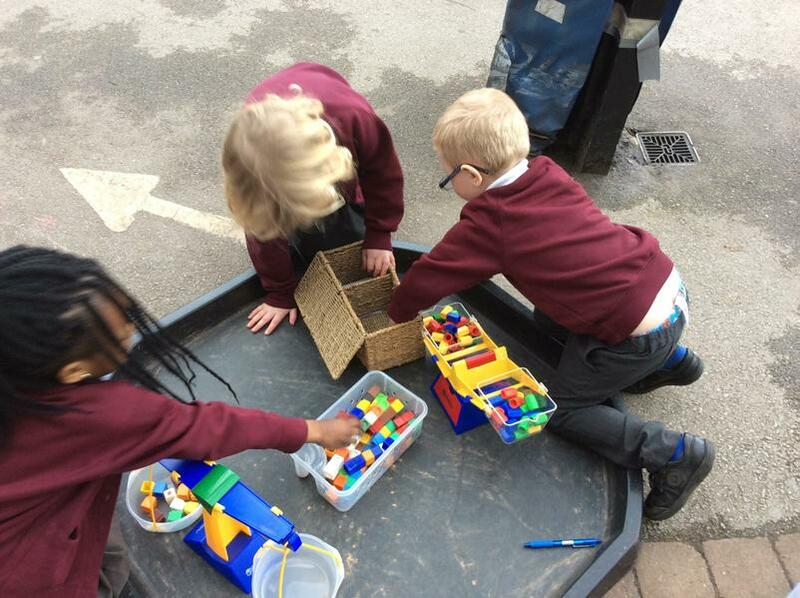 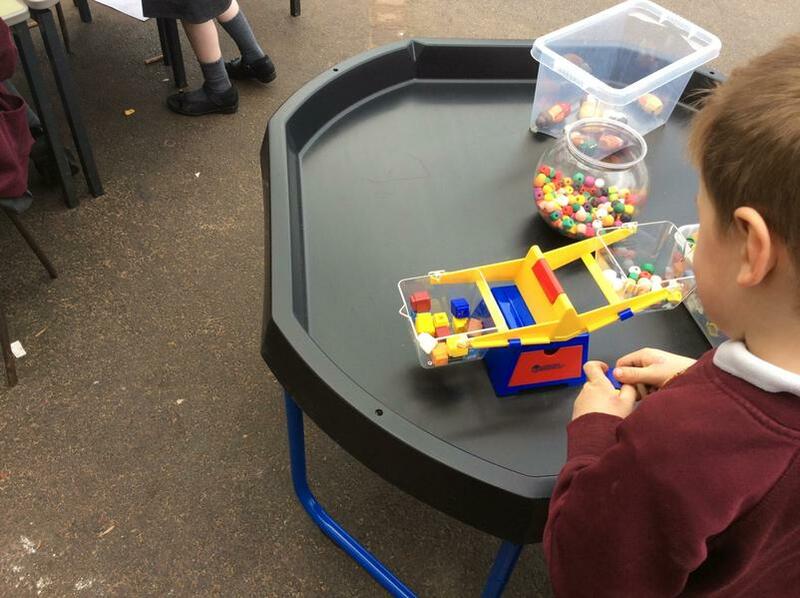 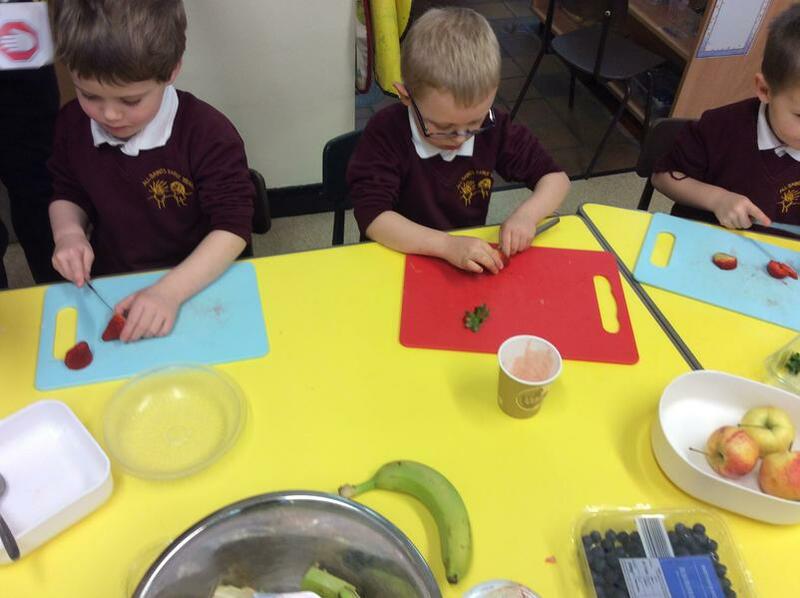 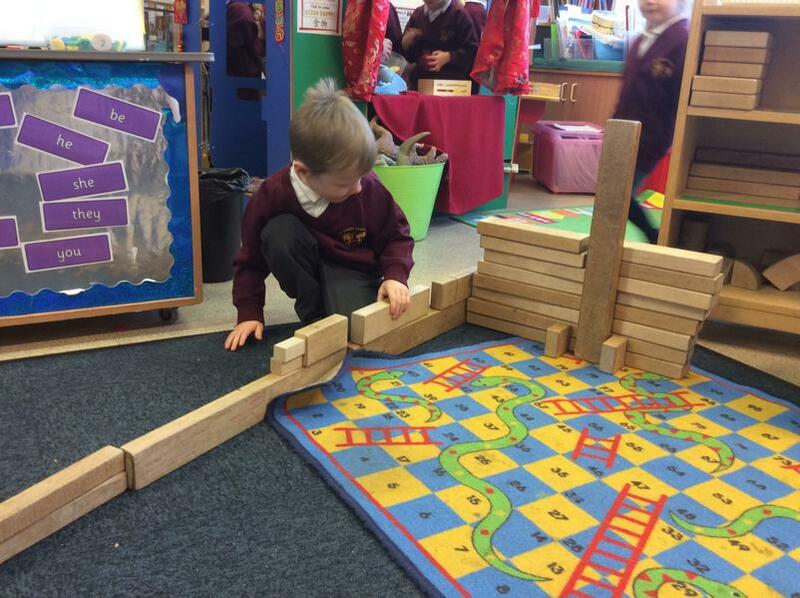 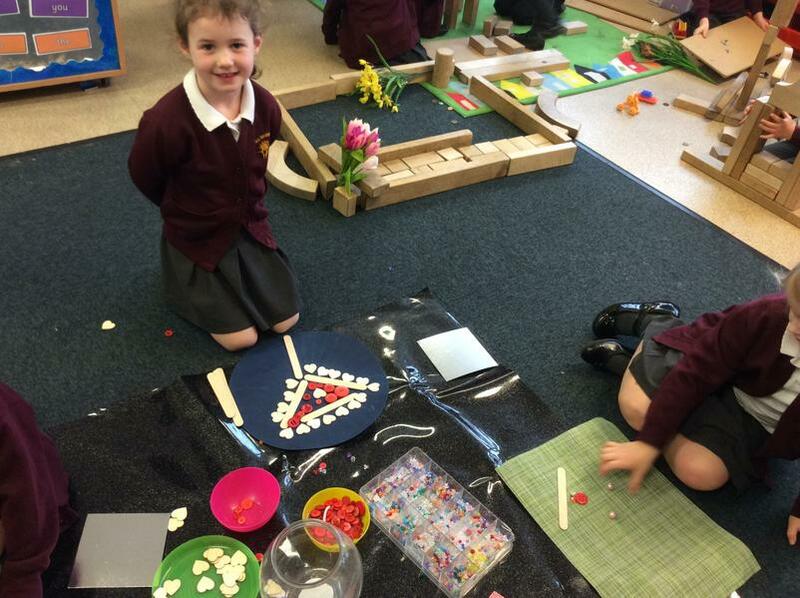 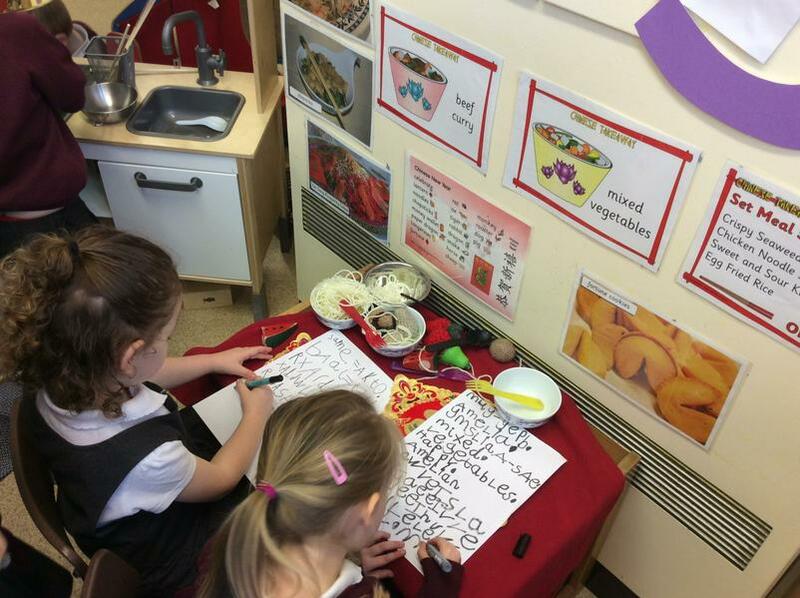 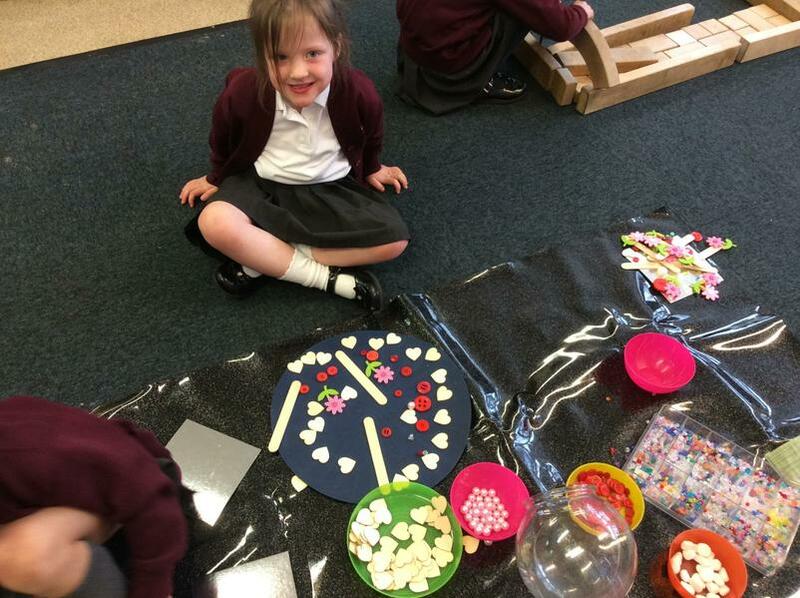 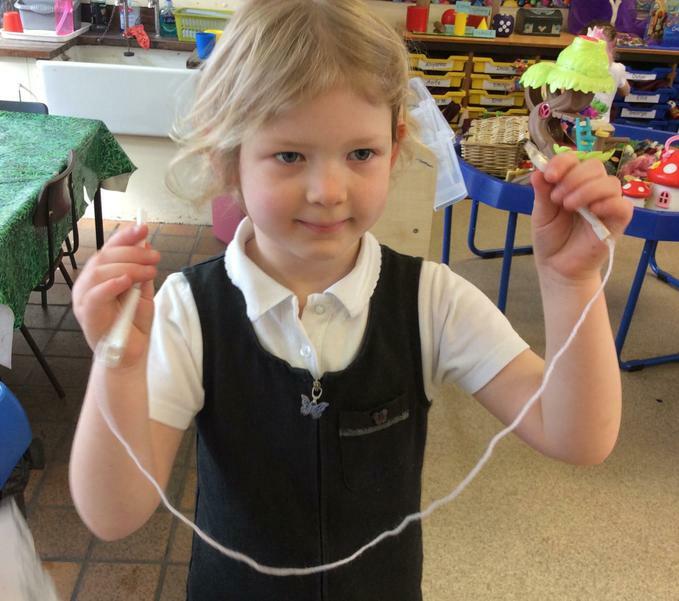 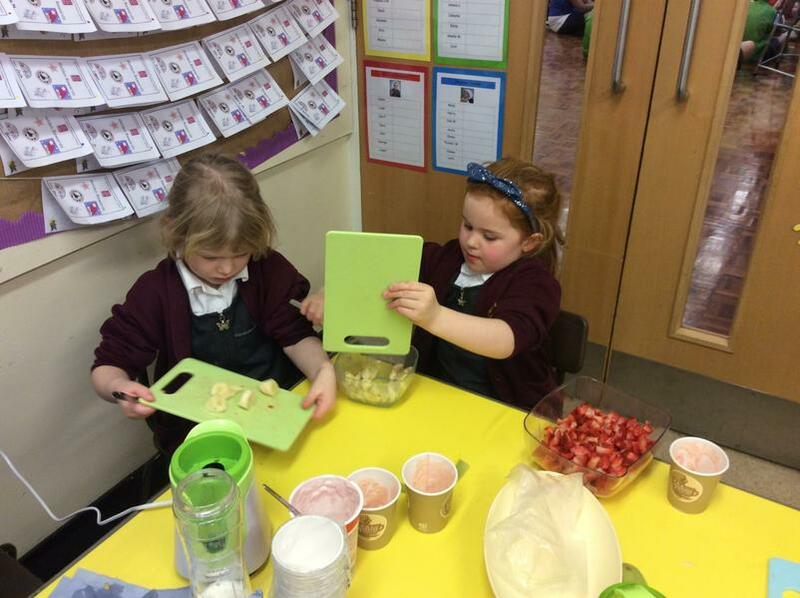 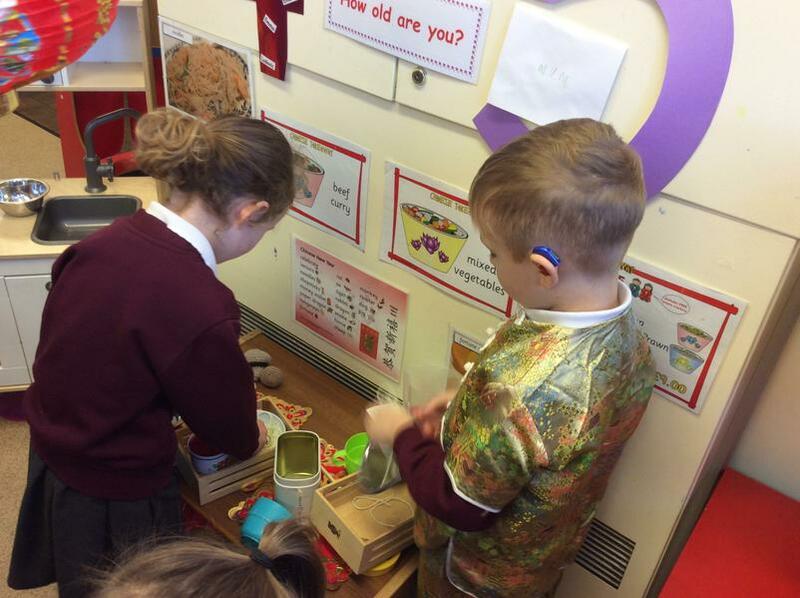 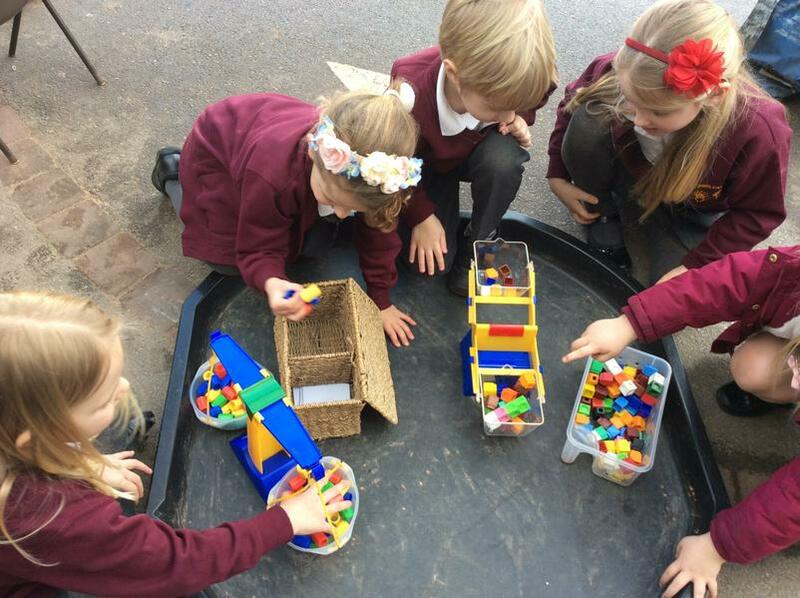 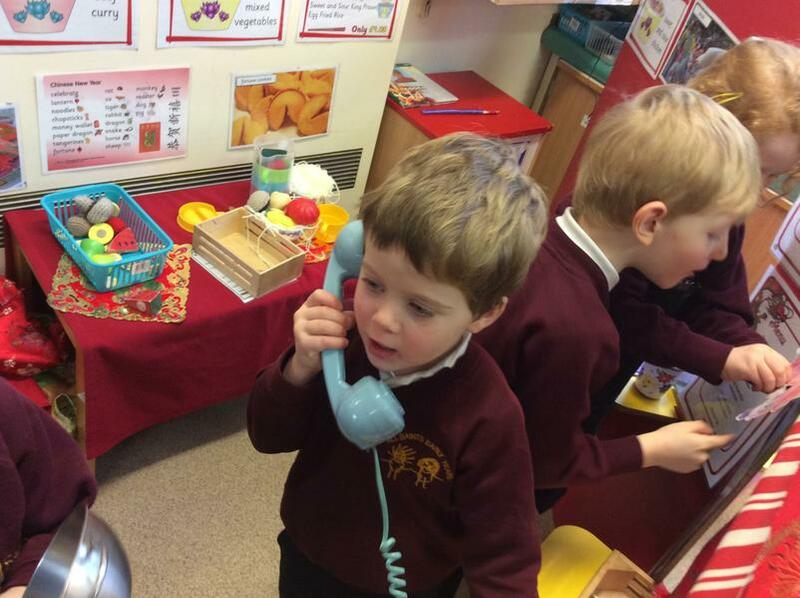 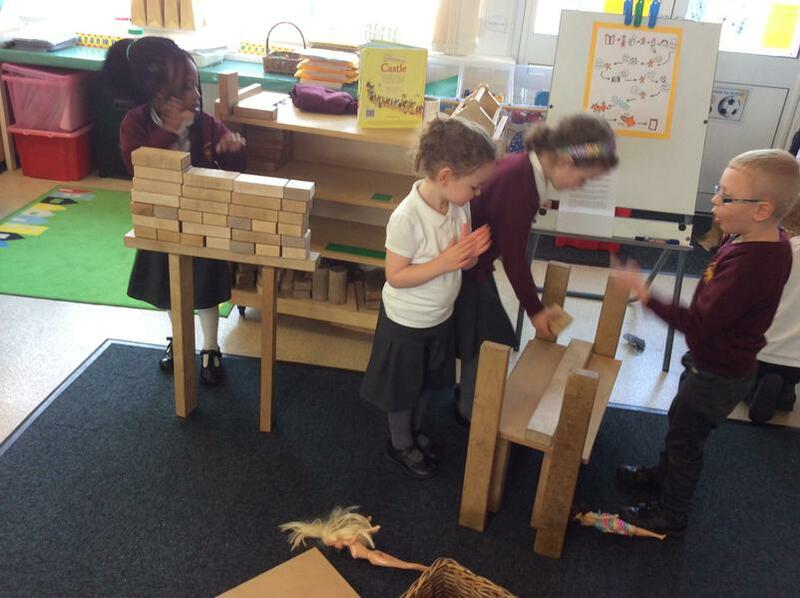 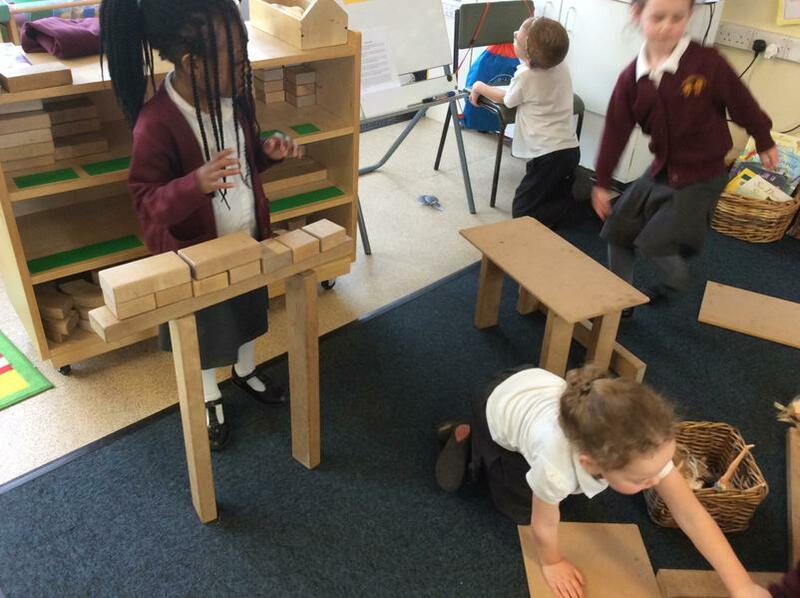 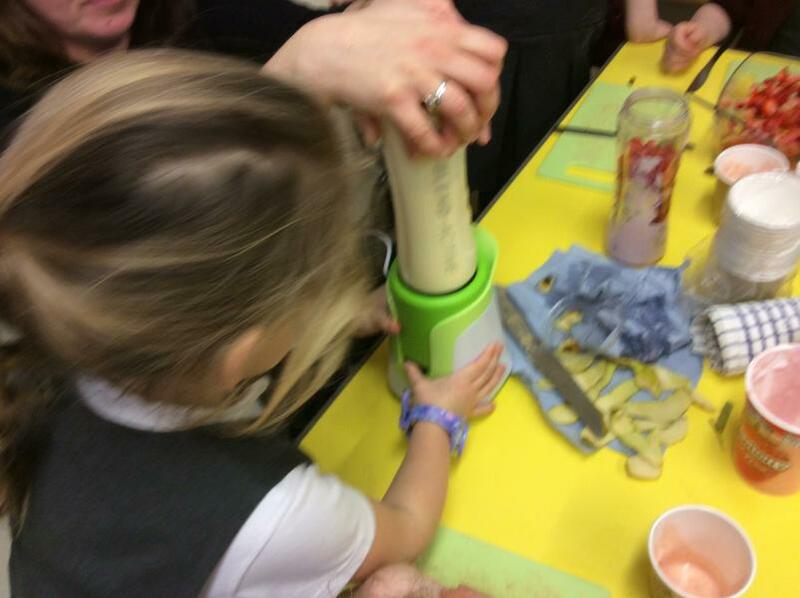 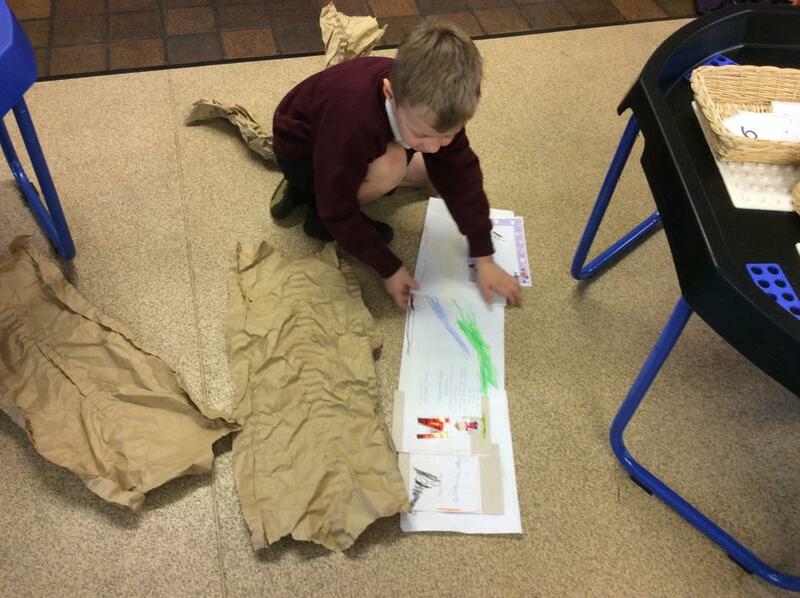 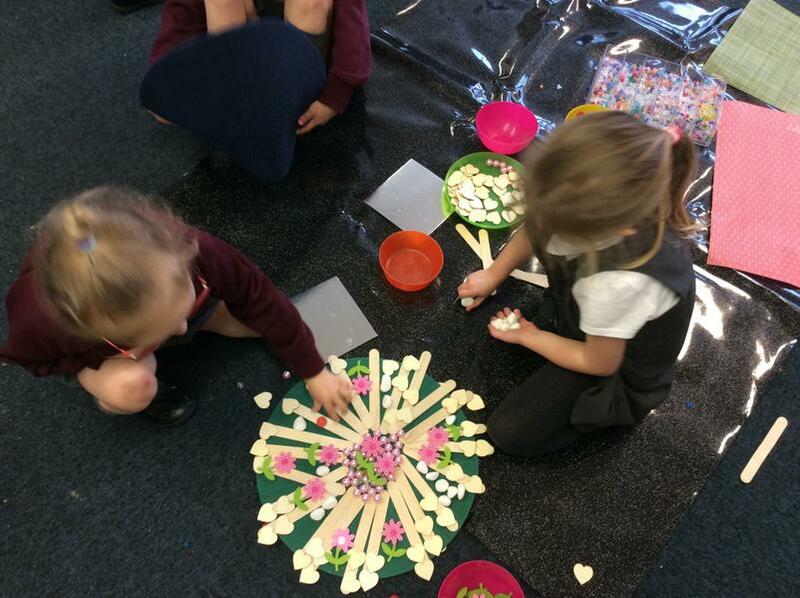 We then enjoyed working on the equipment... thinking carefully about the skills we had learned. 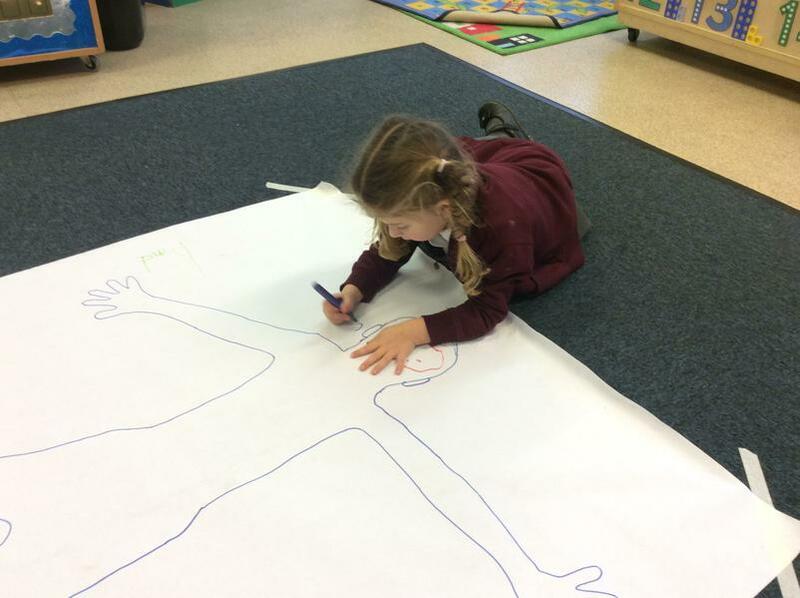 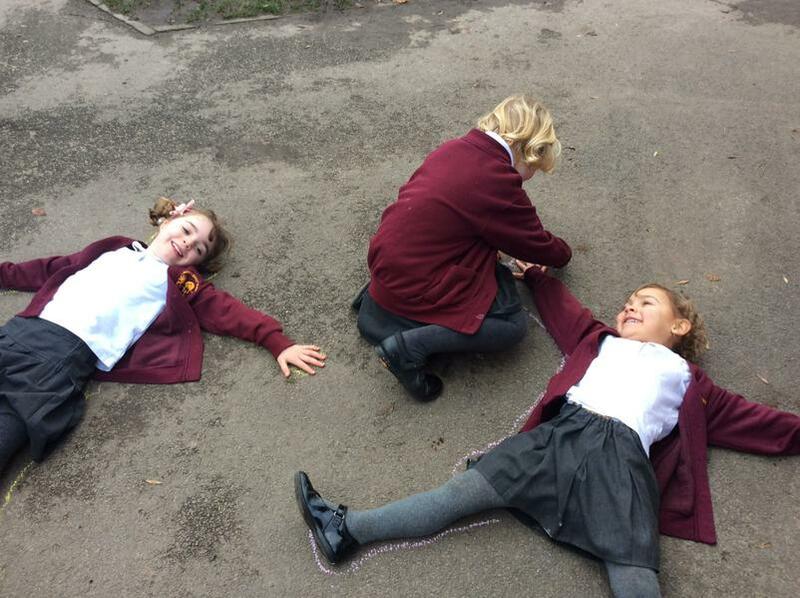 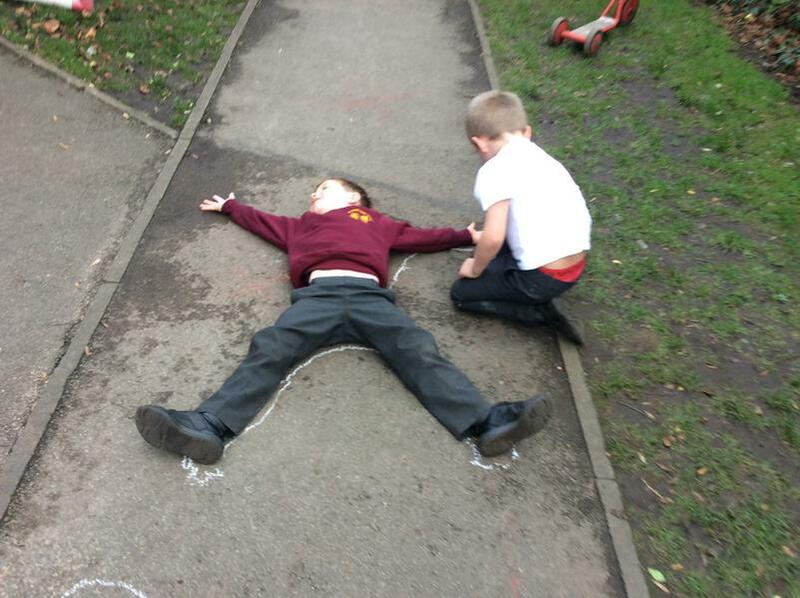 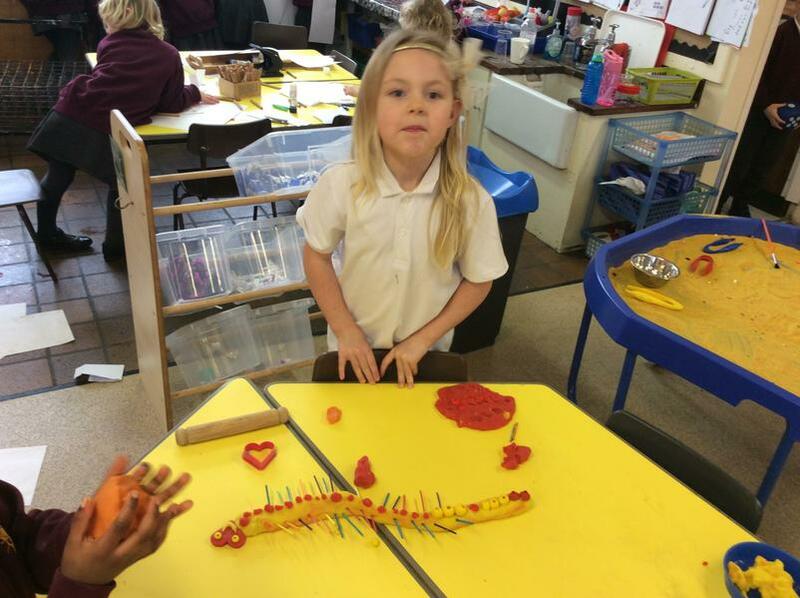 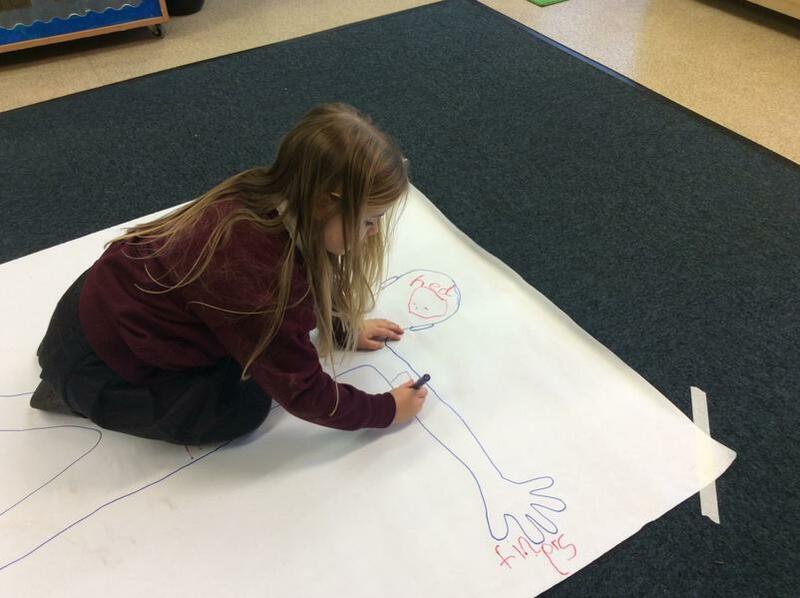 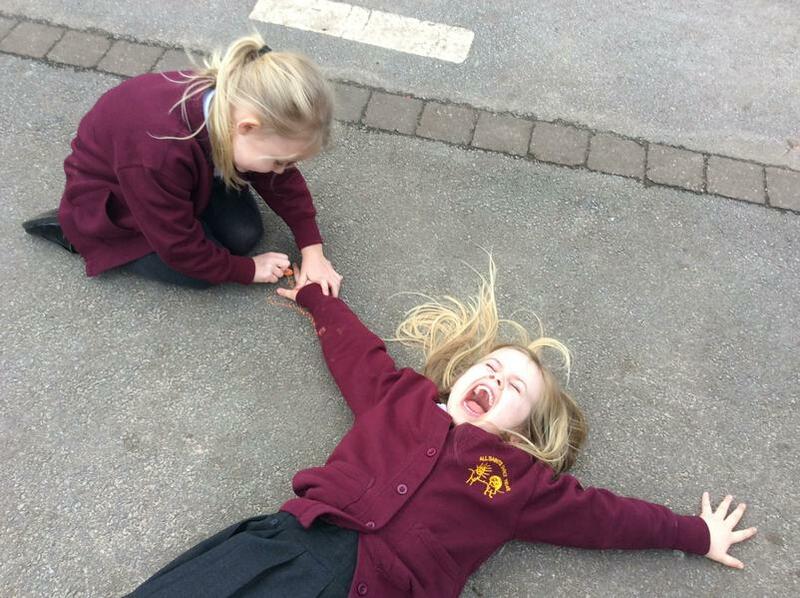 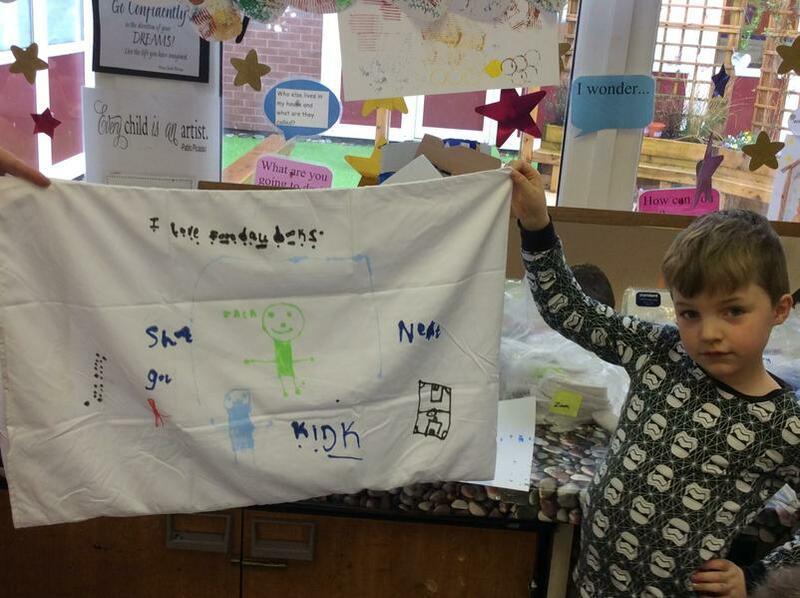 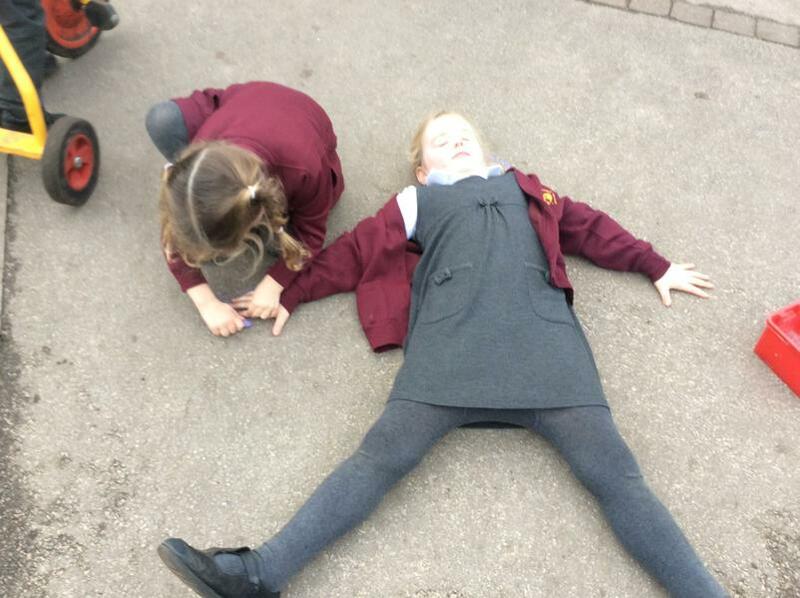 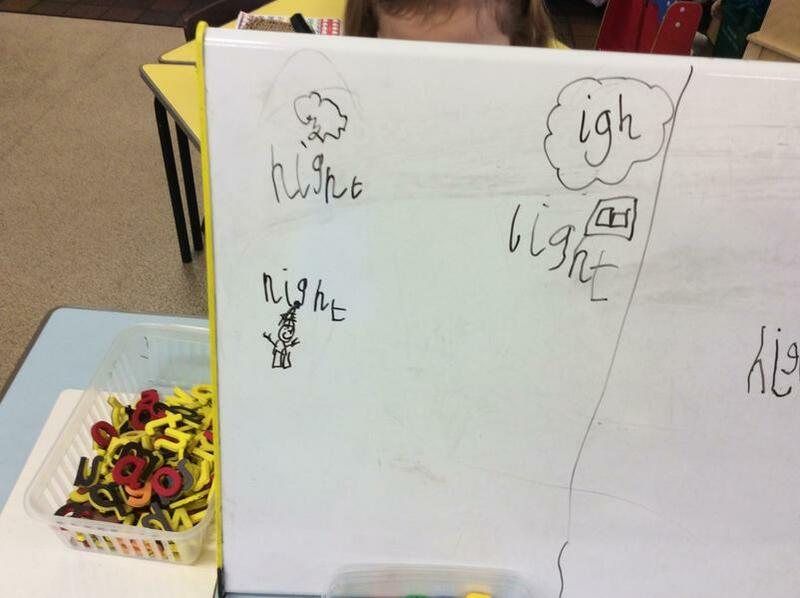 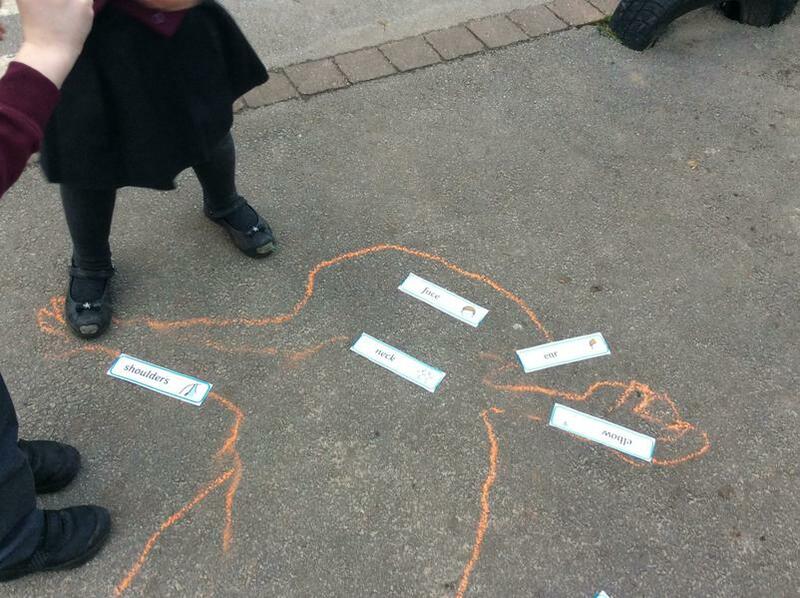 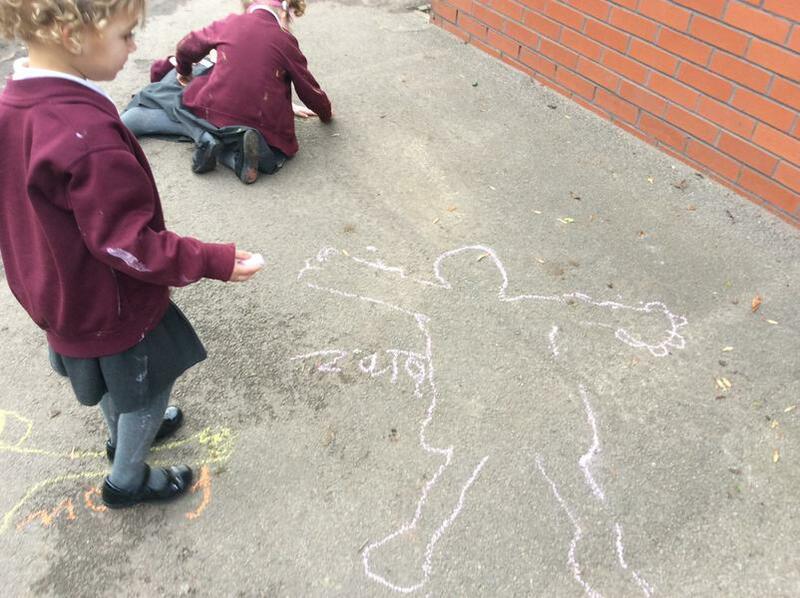 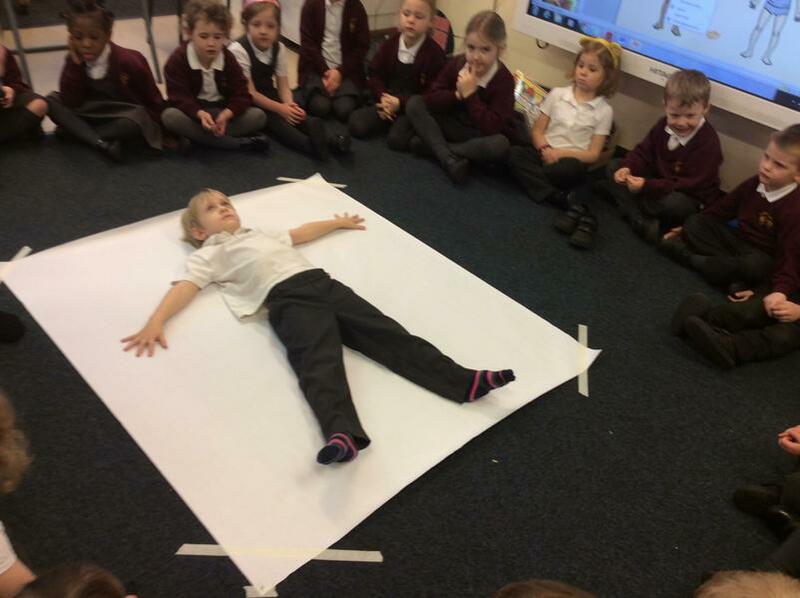 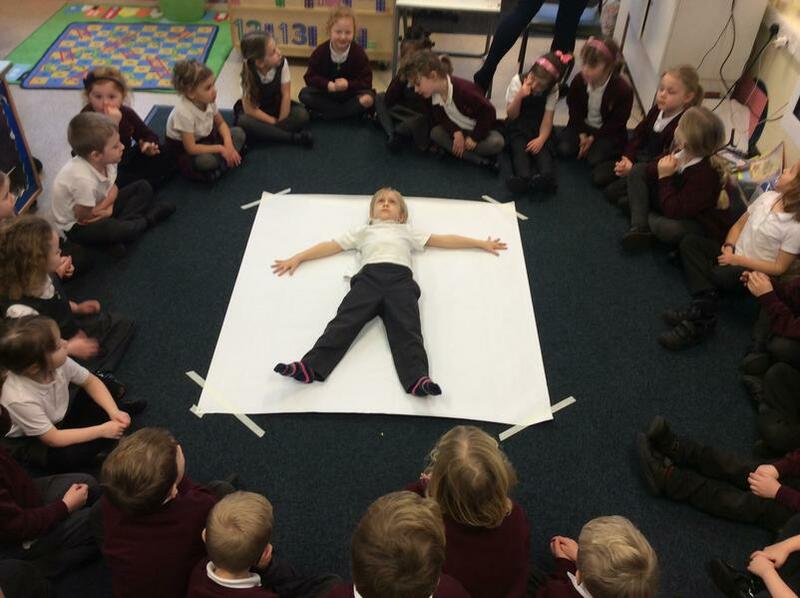 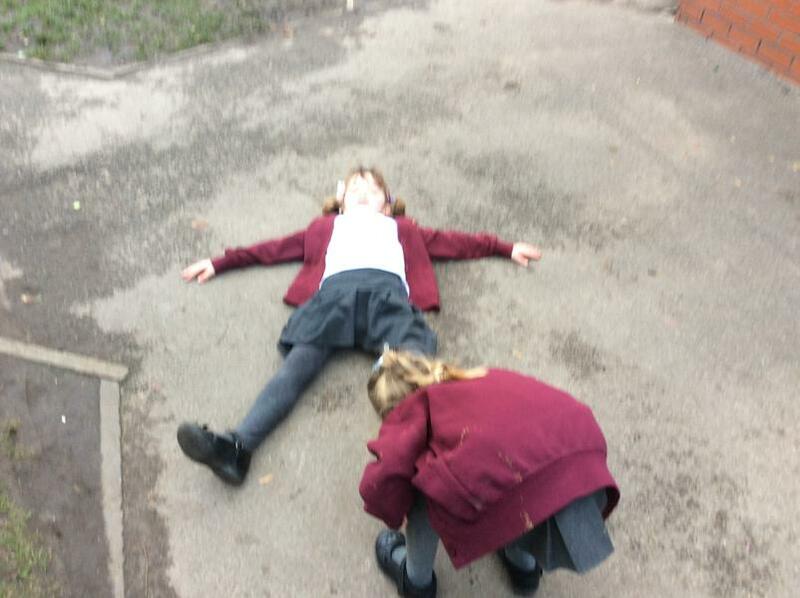 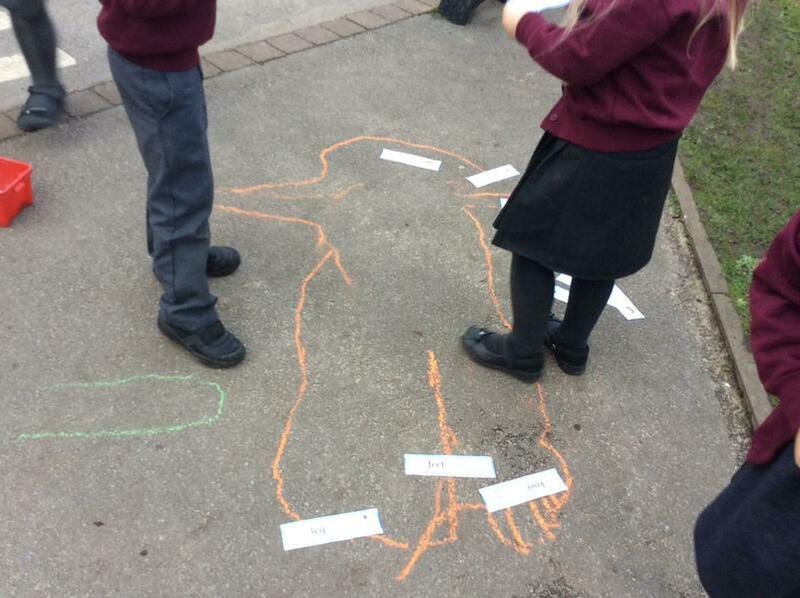 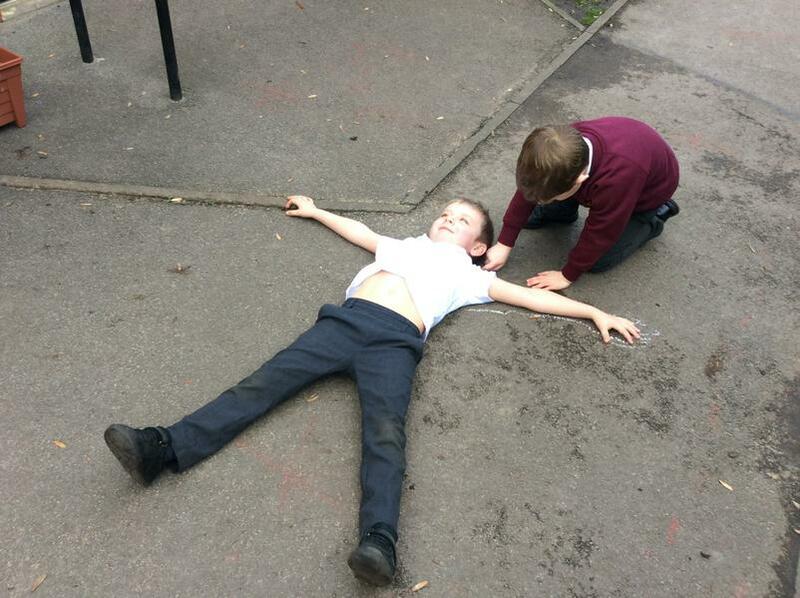 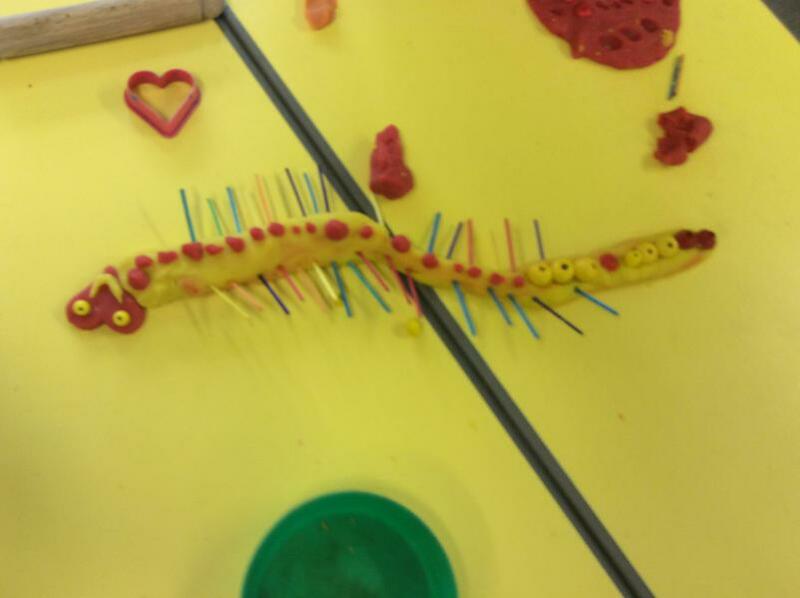 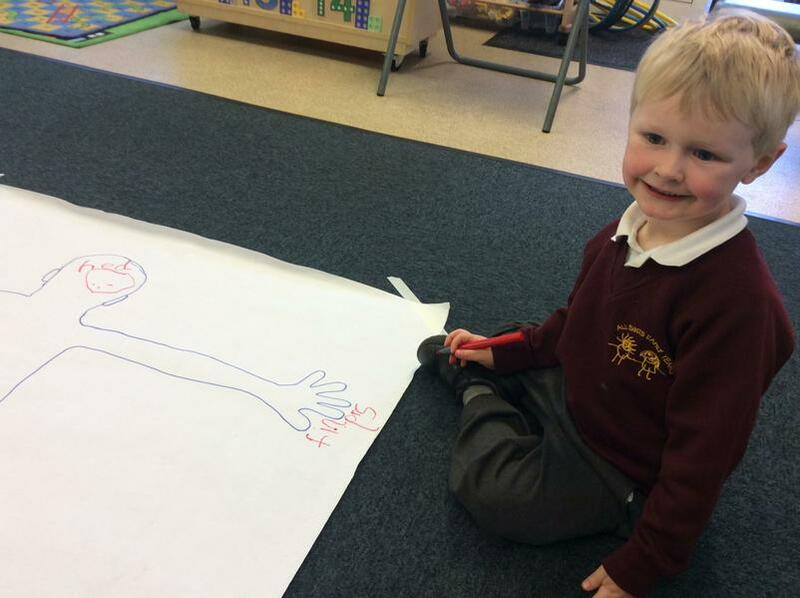 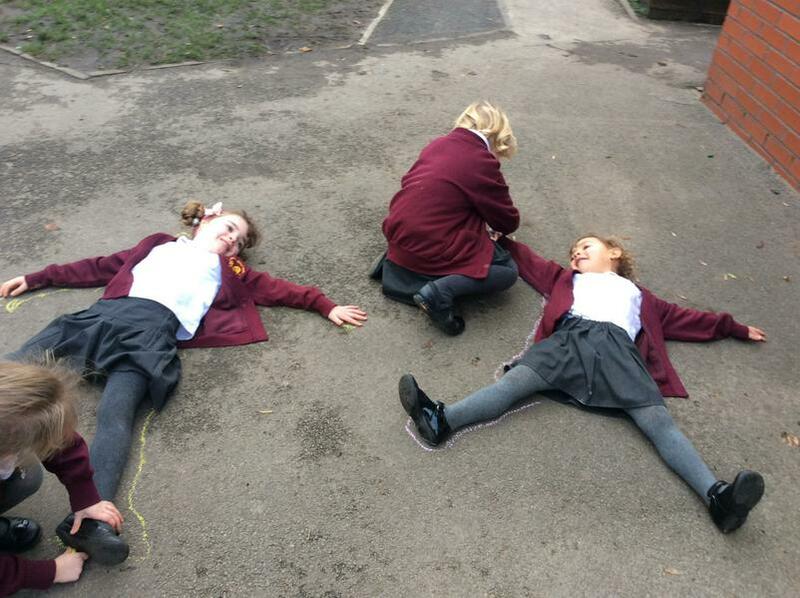 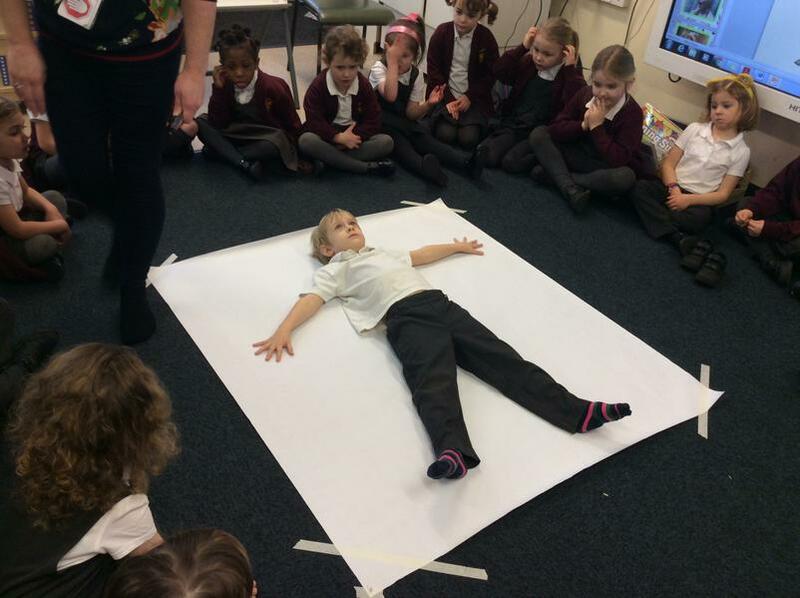 We have been thinking carefully about our body parts and how they help us to move and work. 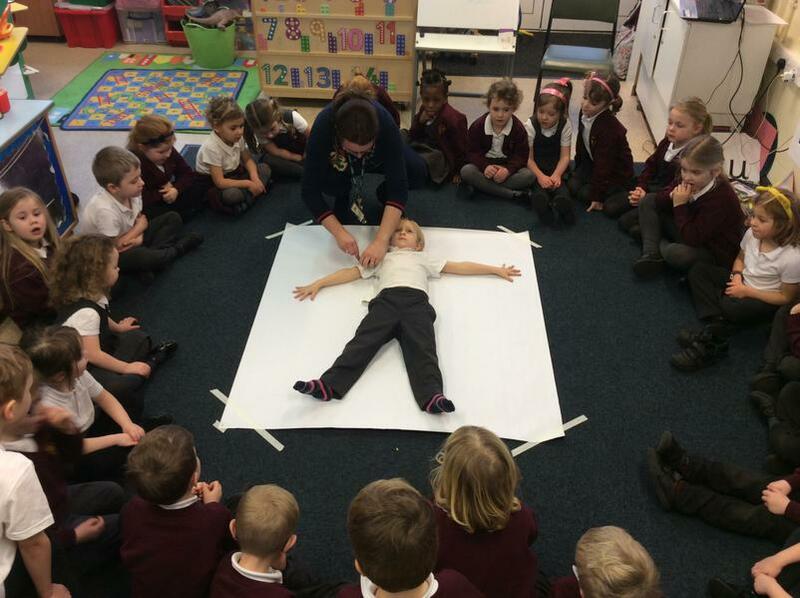 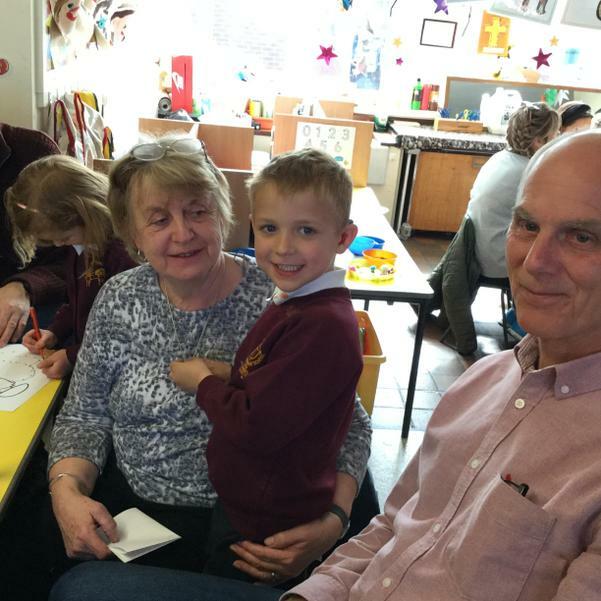 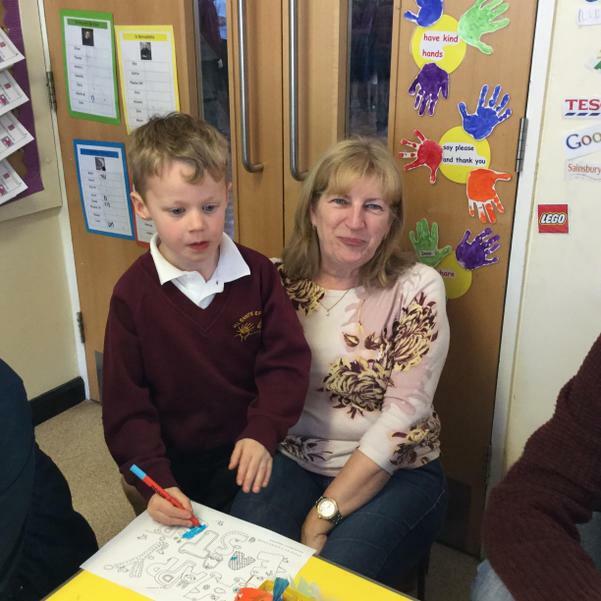 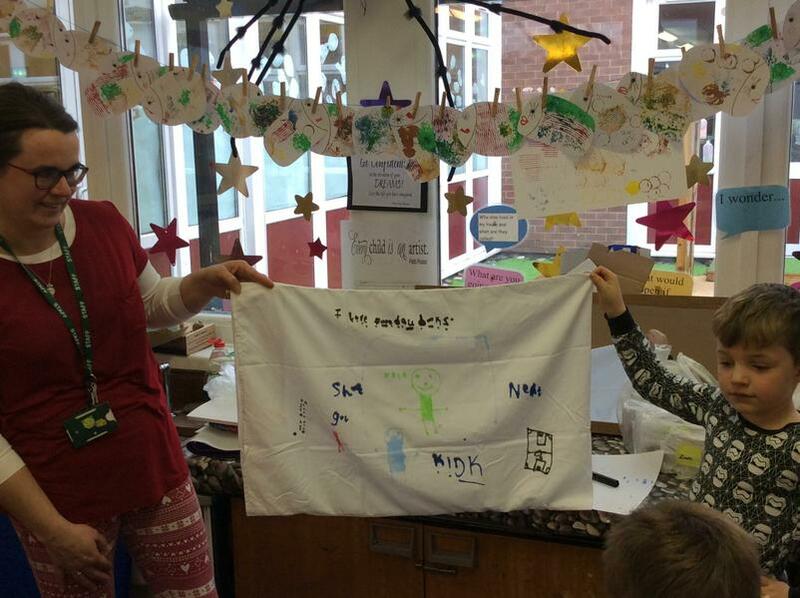 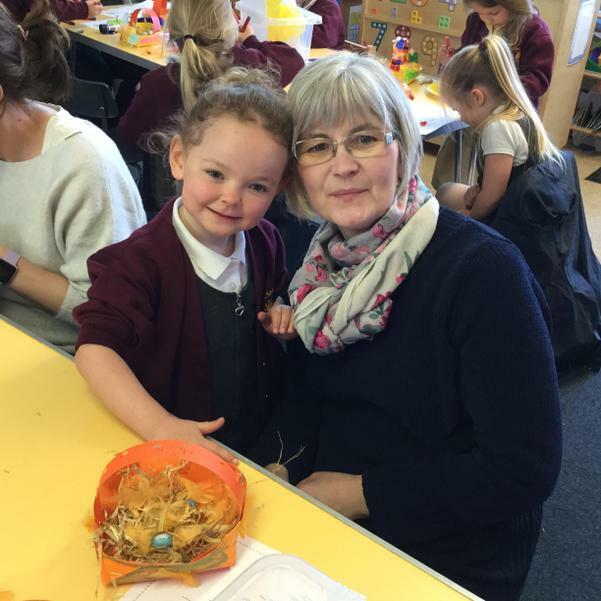 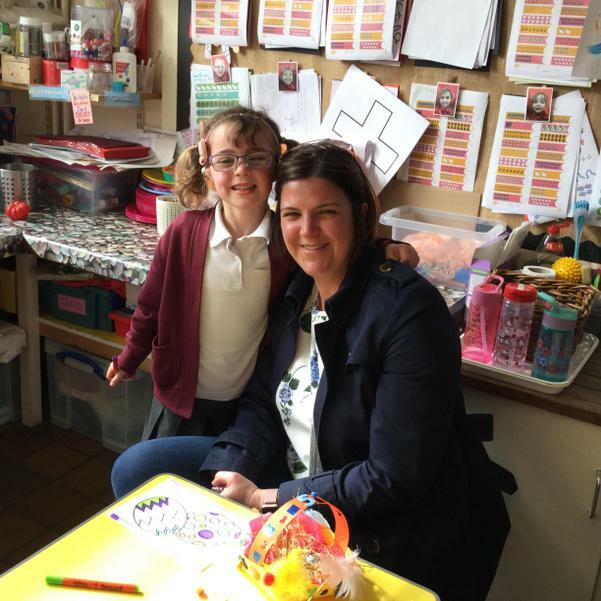 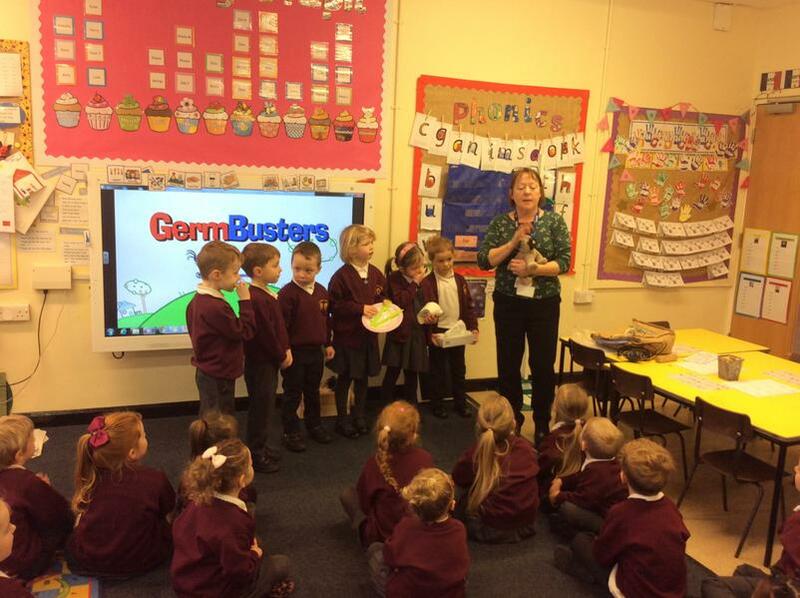 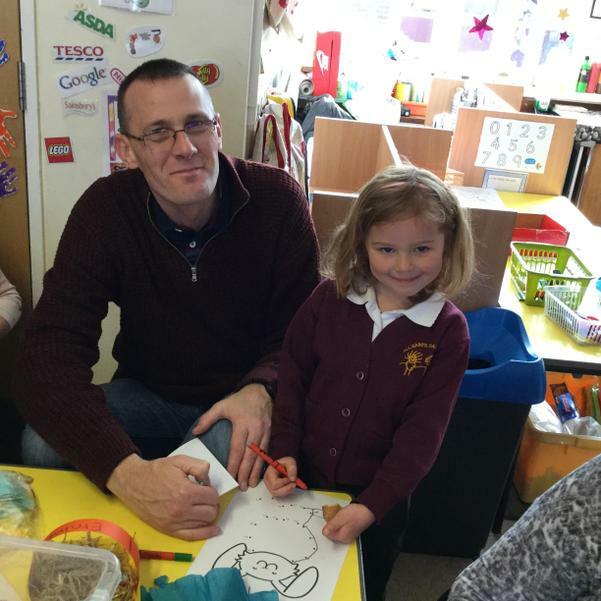 We enjoyed a visit from our school nurse Carol. 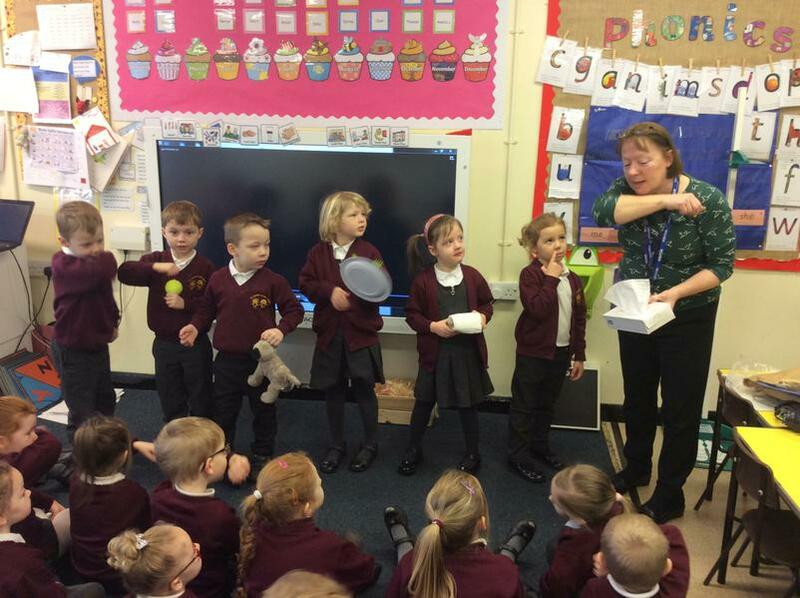 She talked to us about the importance of washing our hands. 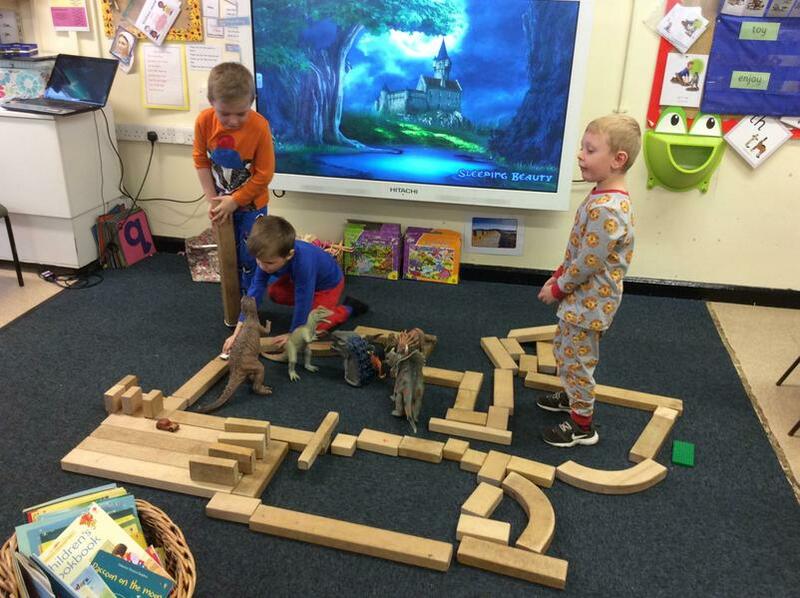 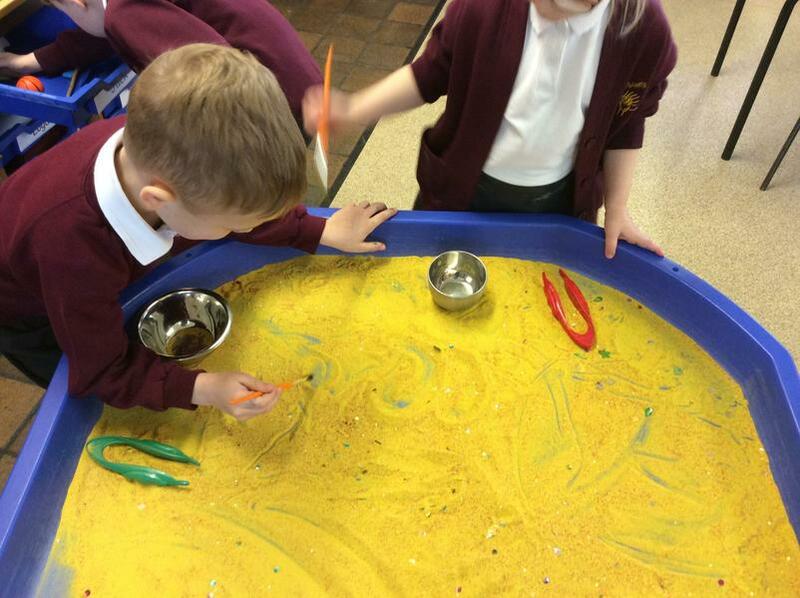 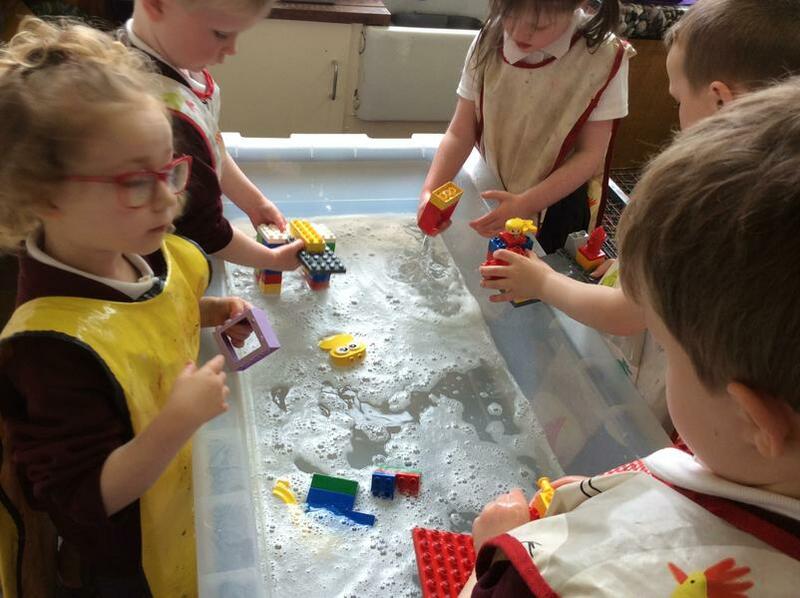 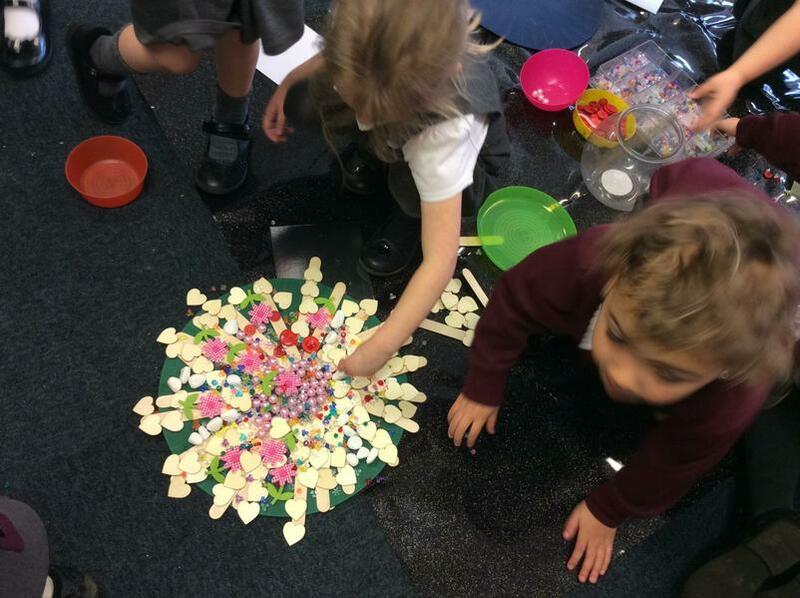 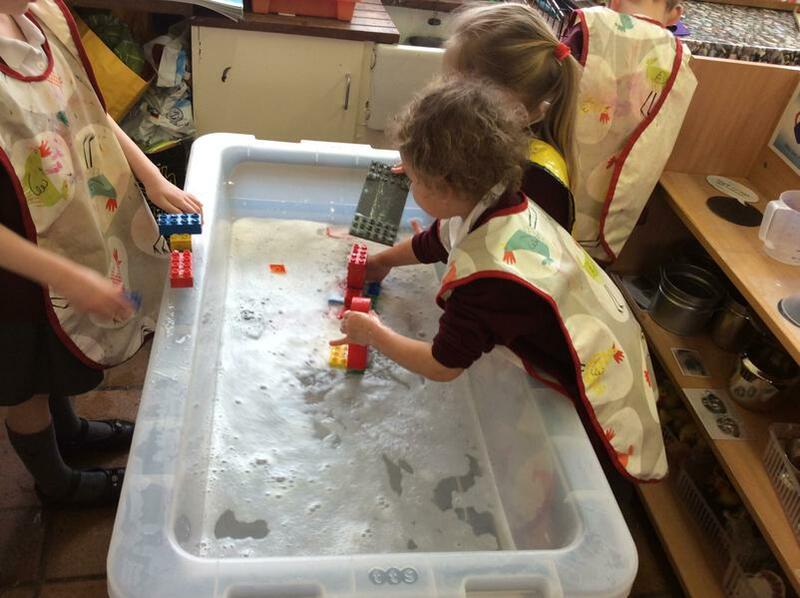 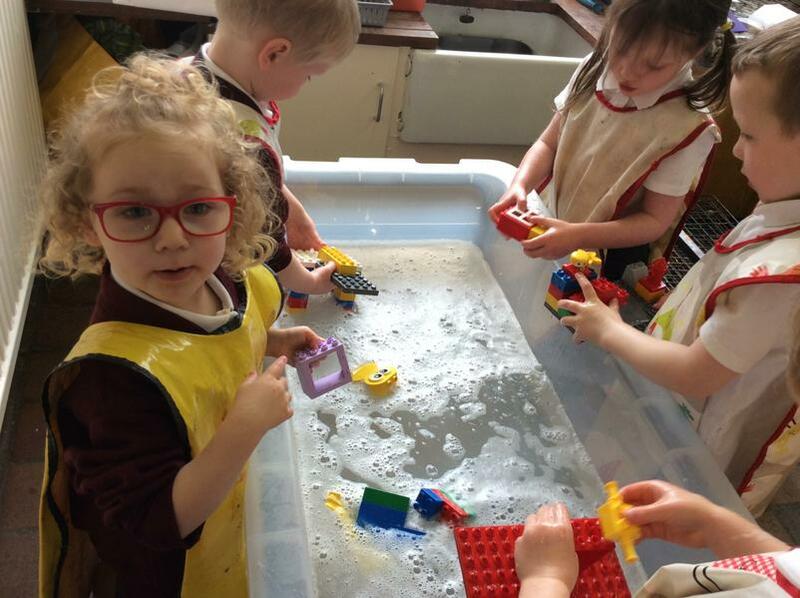 We know we should wash our hands after going to the toilet, petting animals, before meals and playing outside. 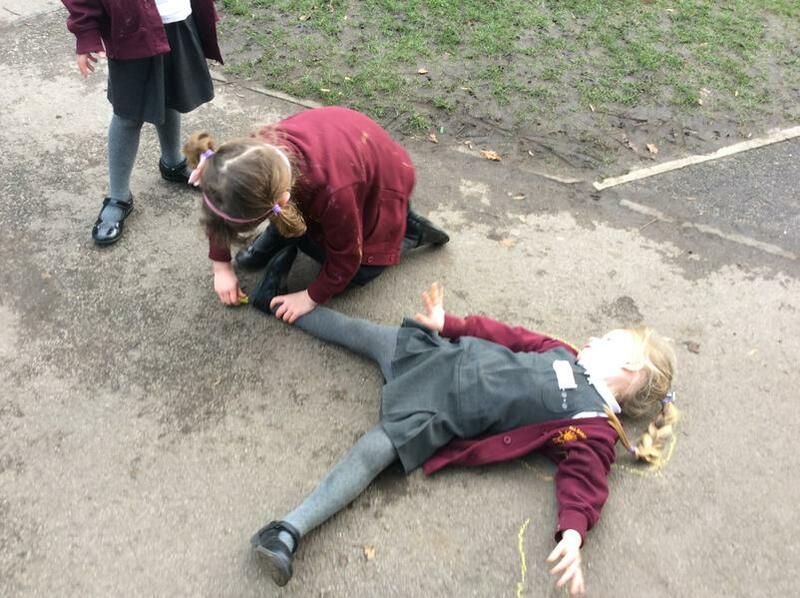 When we sneeze we should use a tissue. 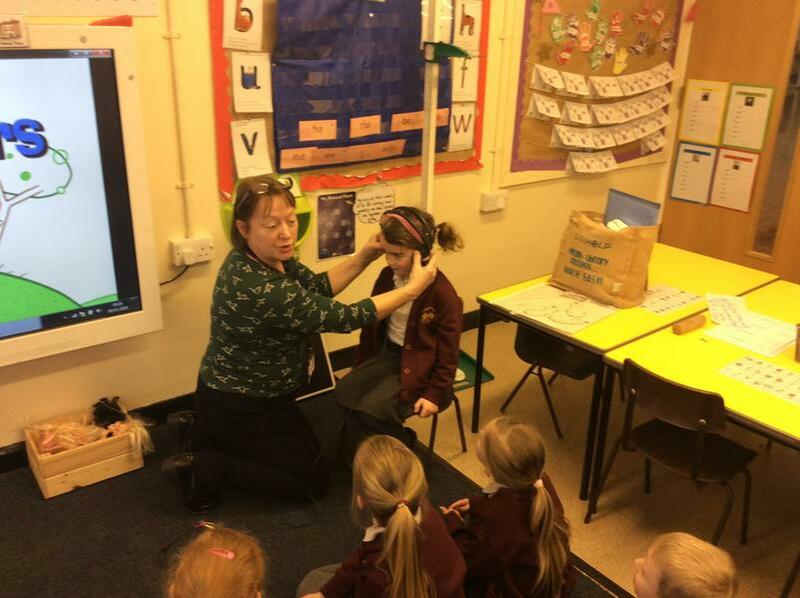 Also, Carol brought some wonderful equipment that tested our hearing. 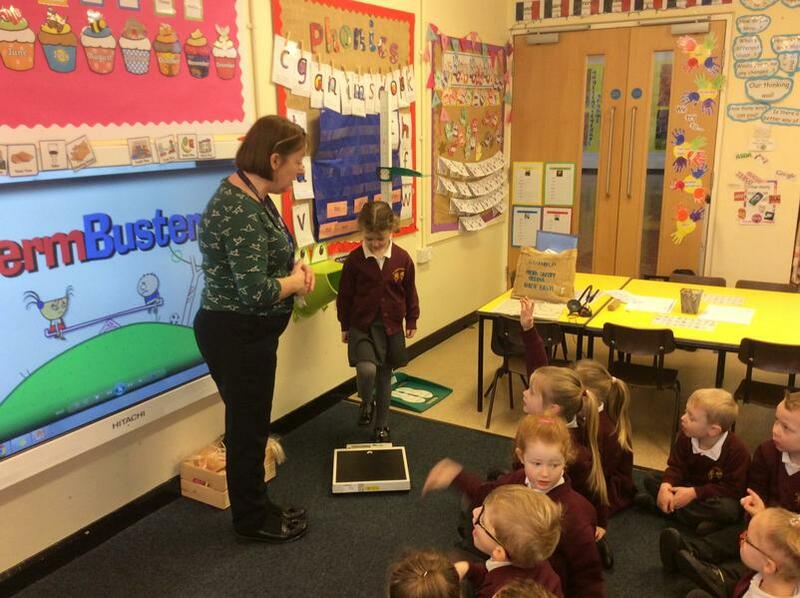 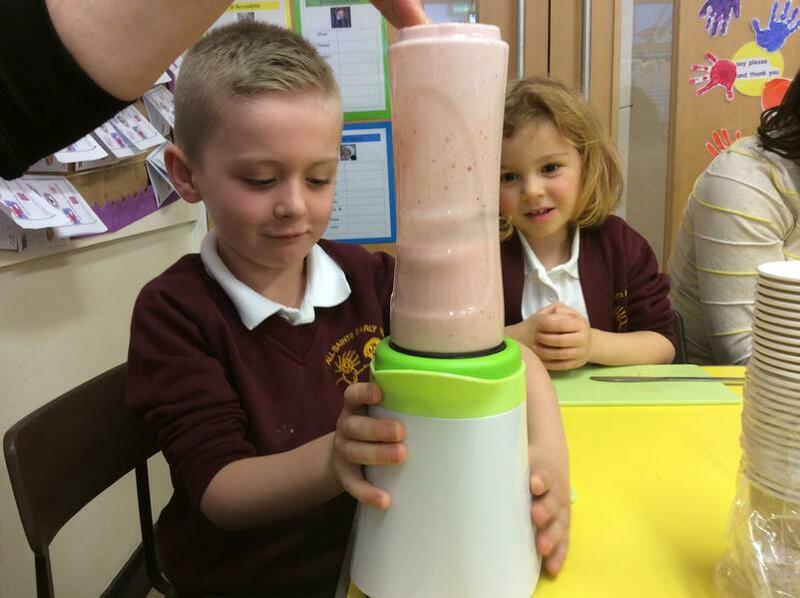 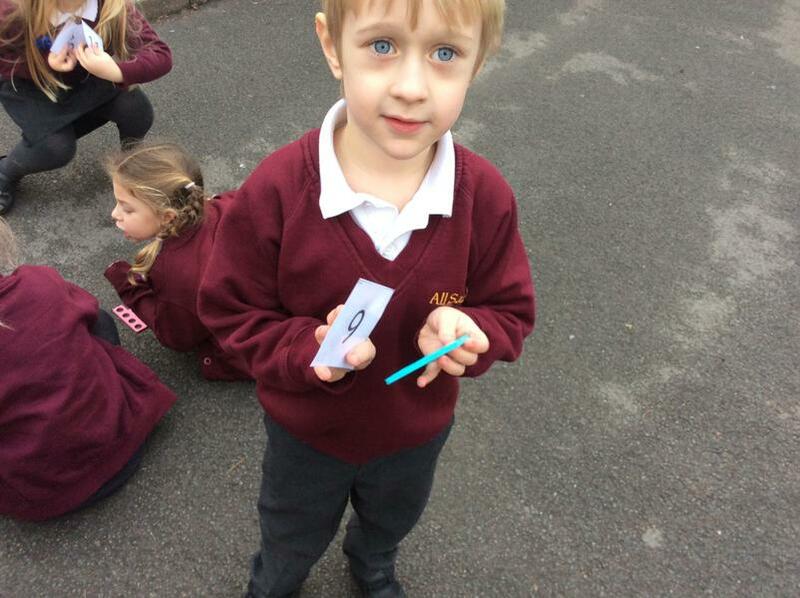 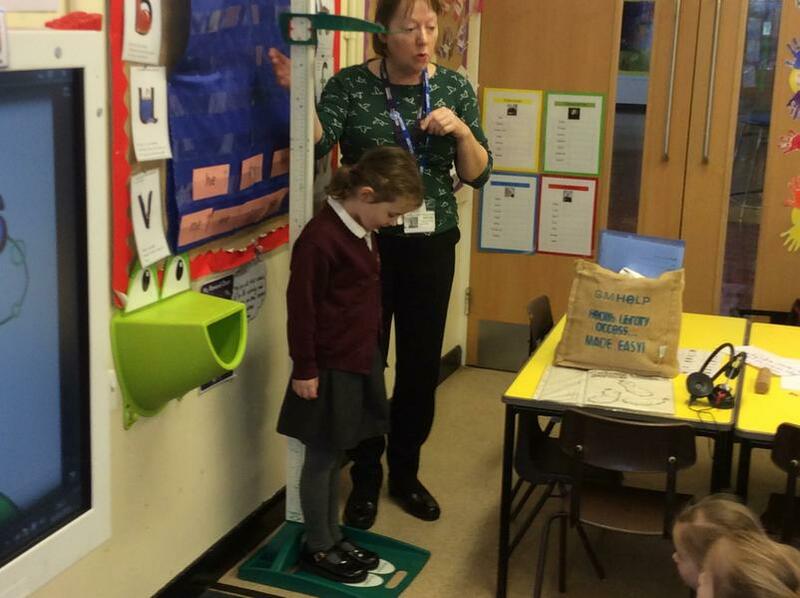 We then took it in turns to be measured and weighed . 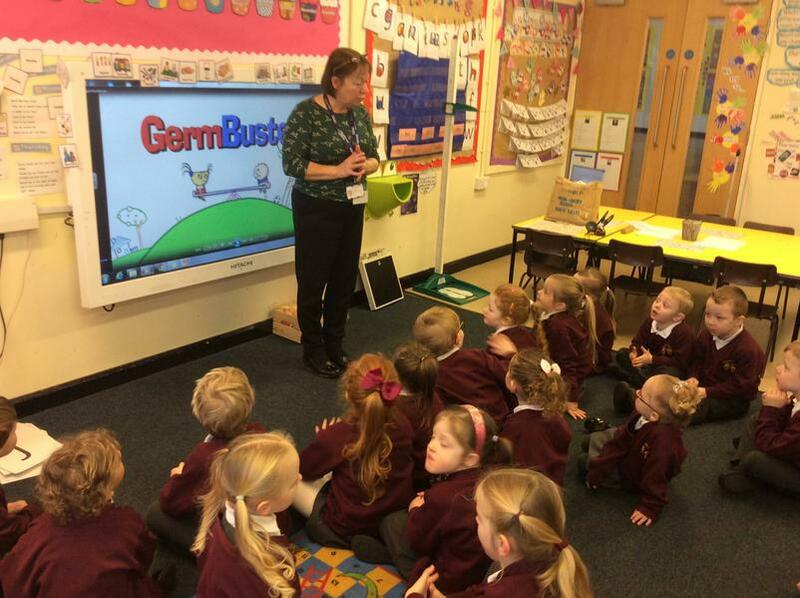 Carol talked to us about washing our hands ... 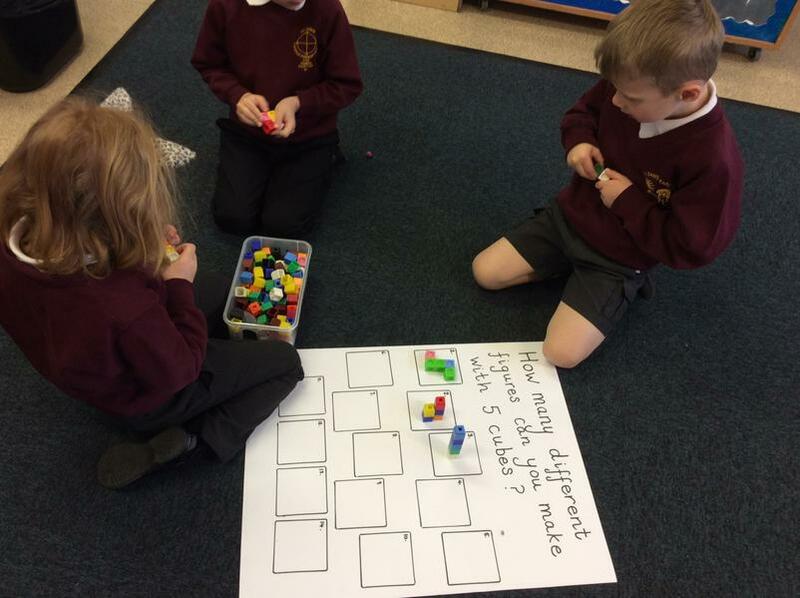 Please ask your child about this!